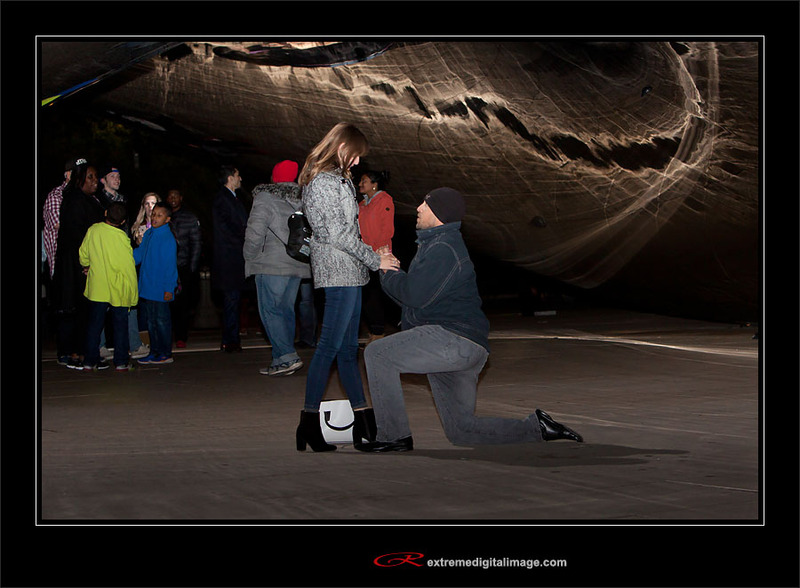 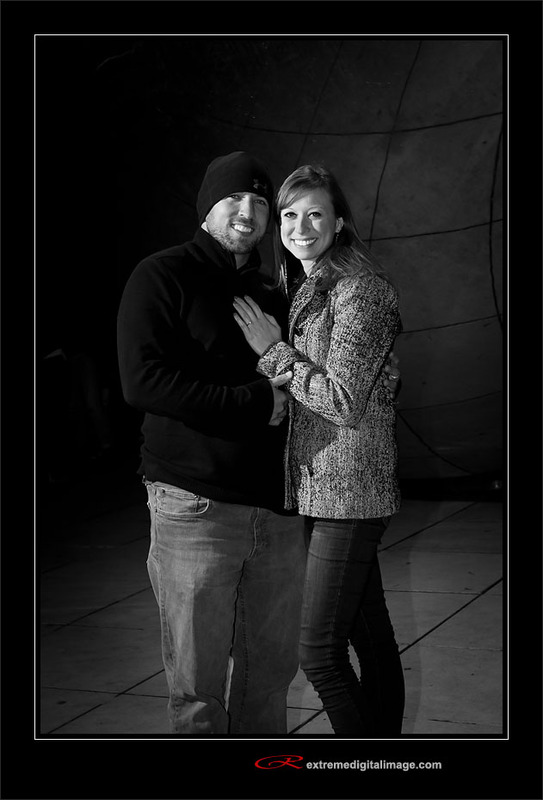 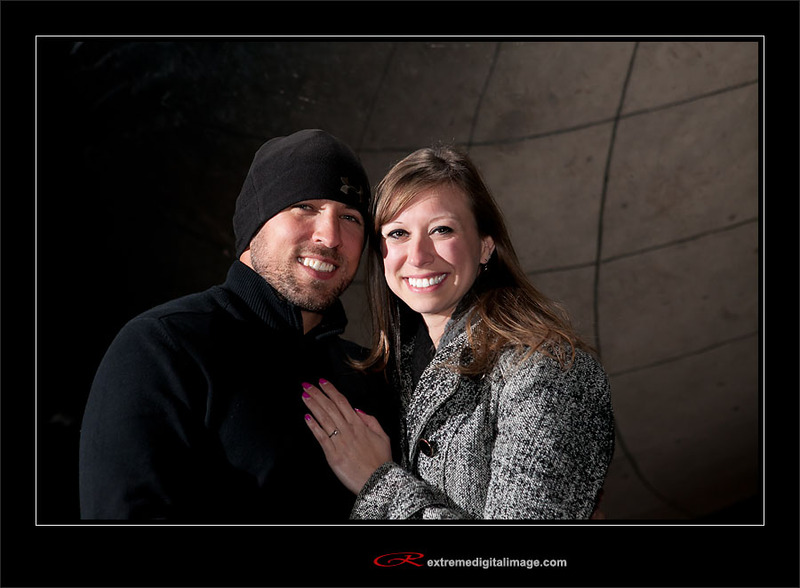 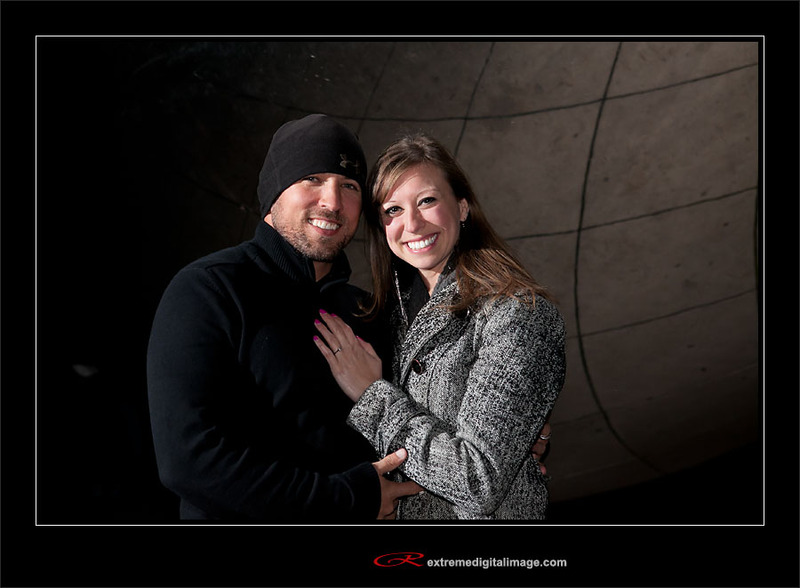 Justin & Liz get engaged at the Bean in Chicago. 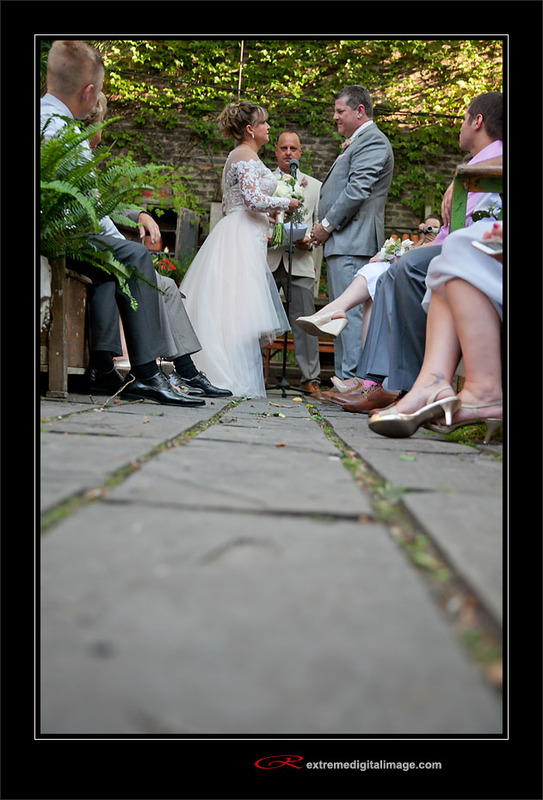 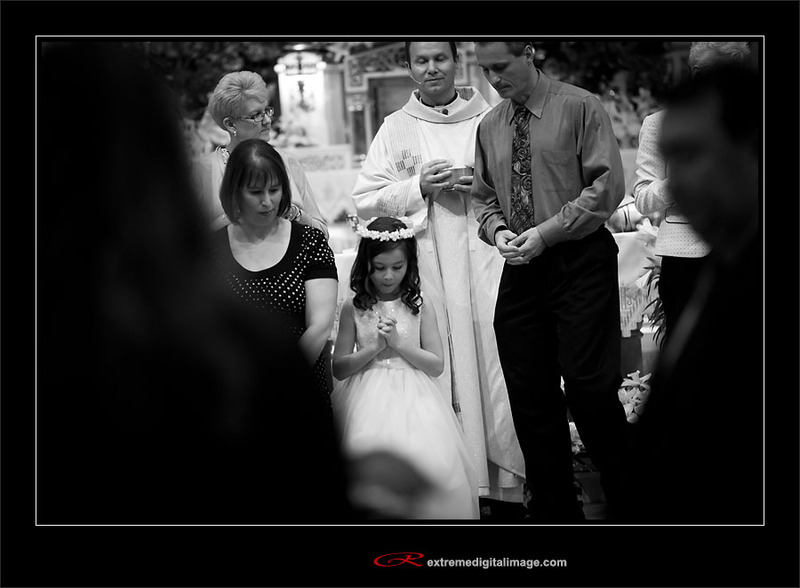 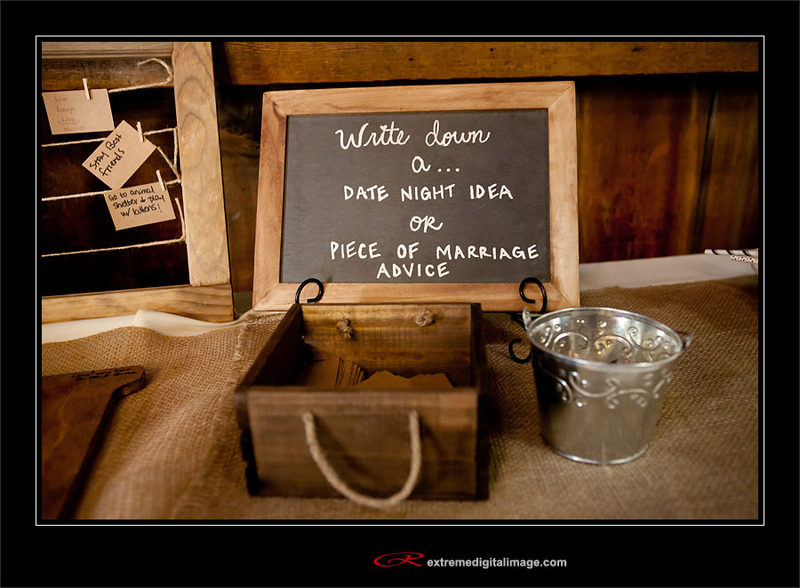 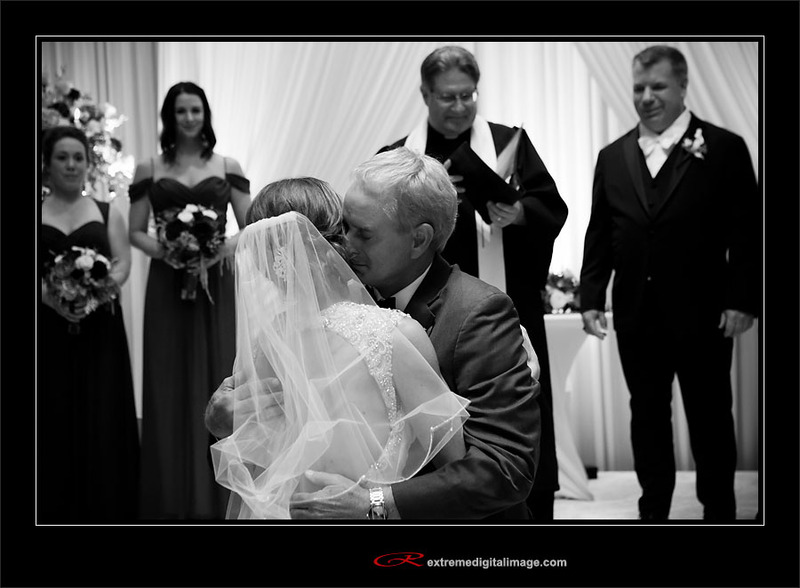 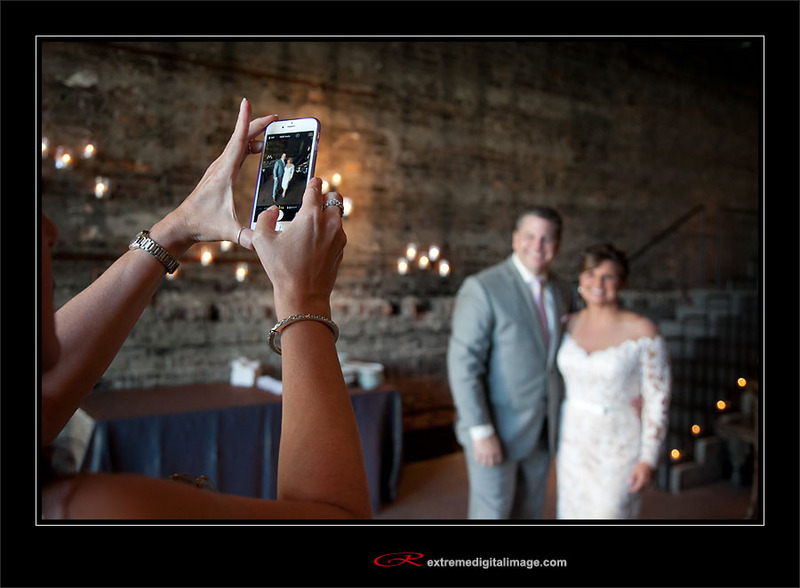 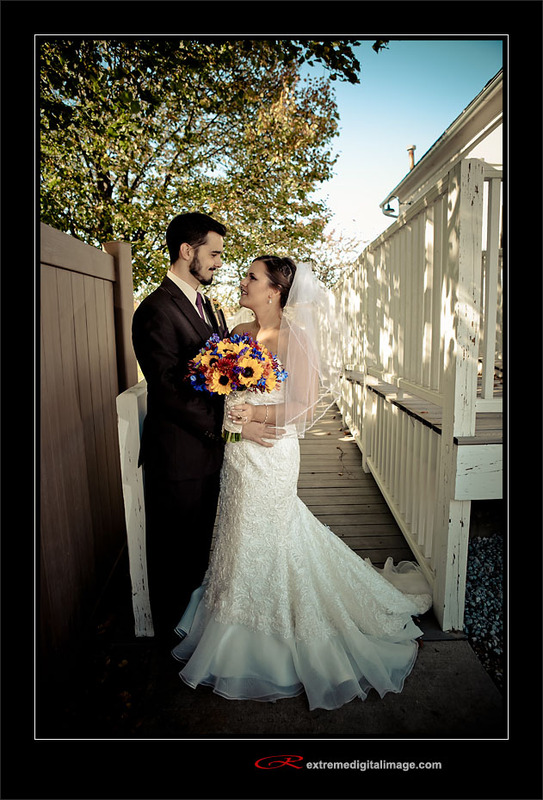 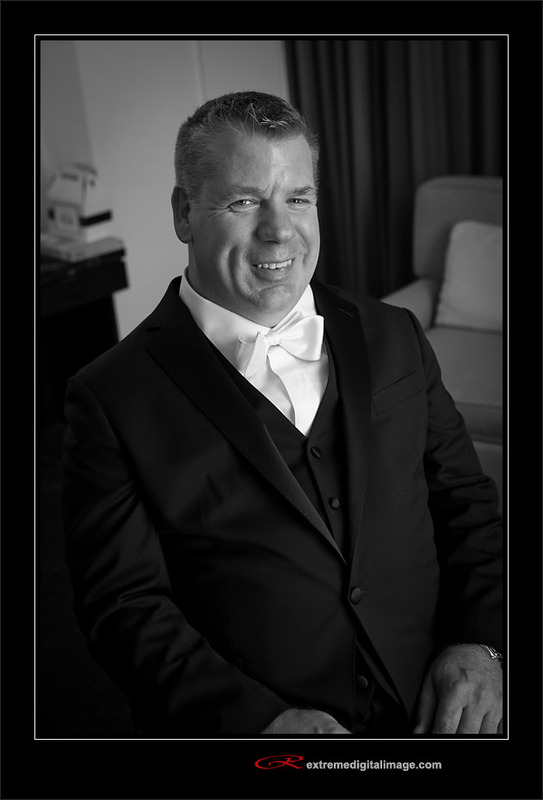 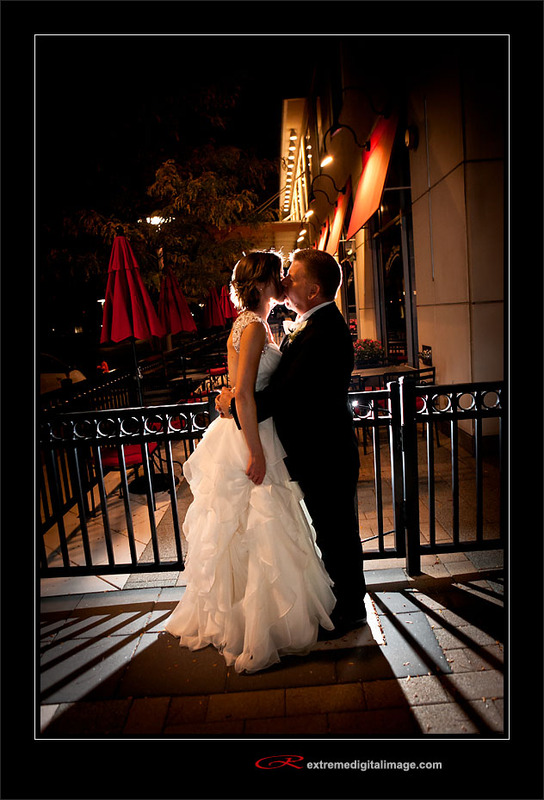 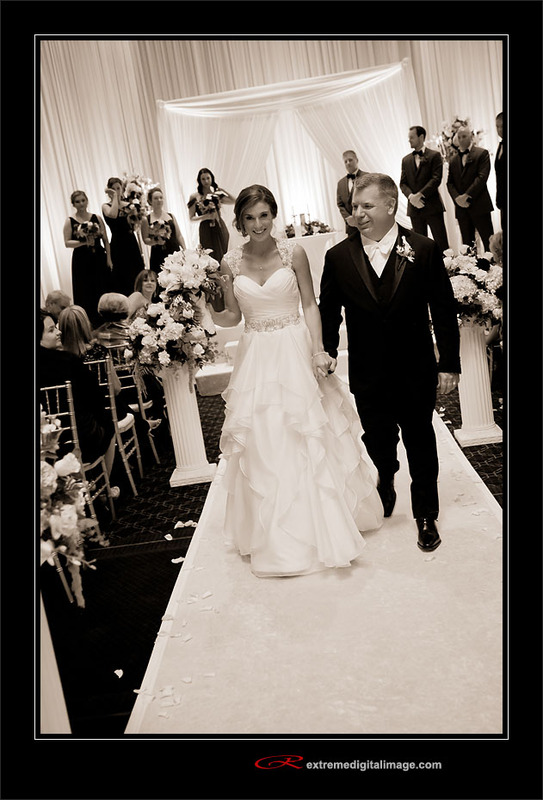 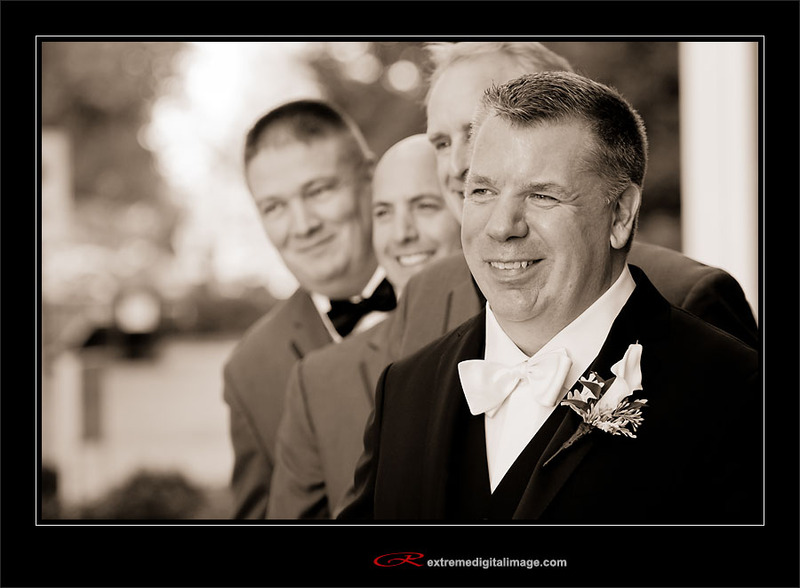 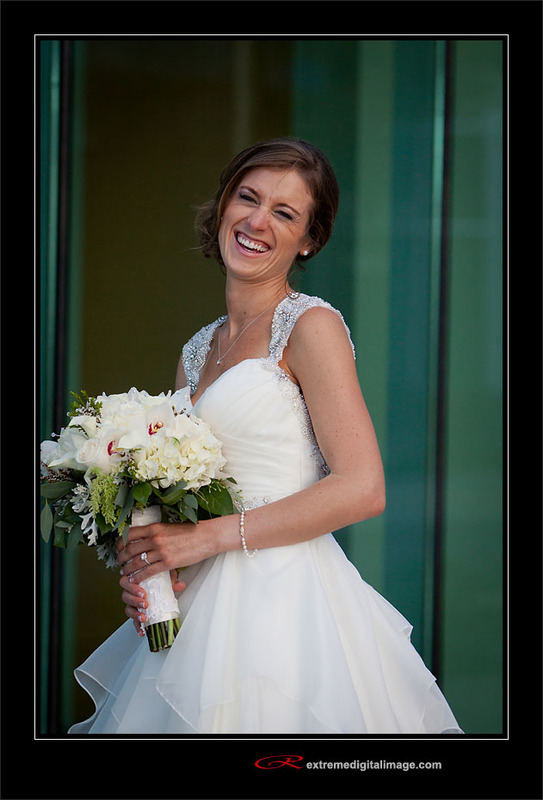 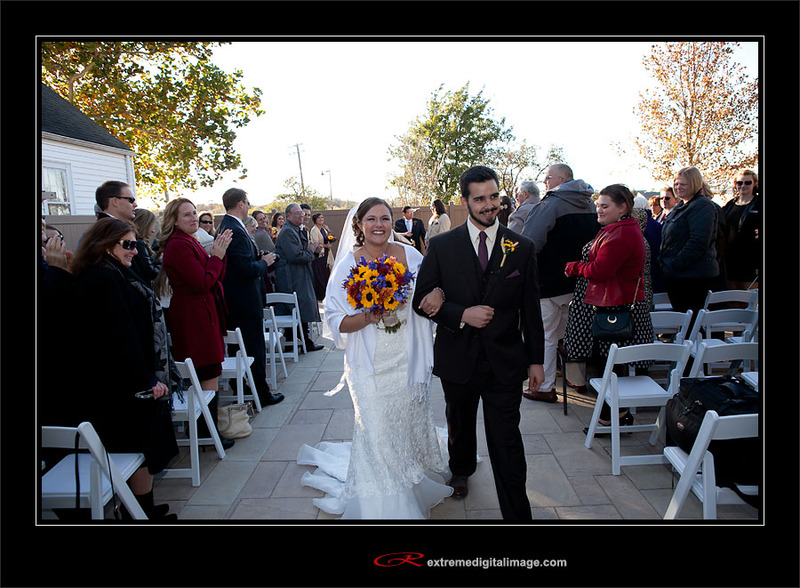 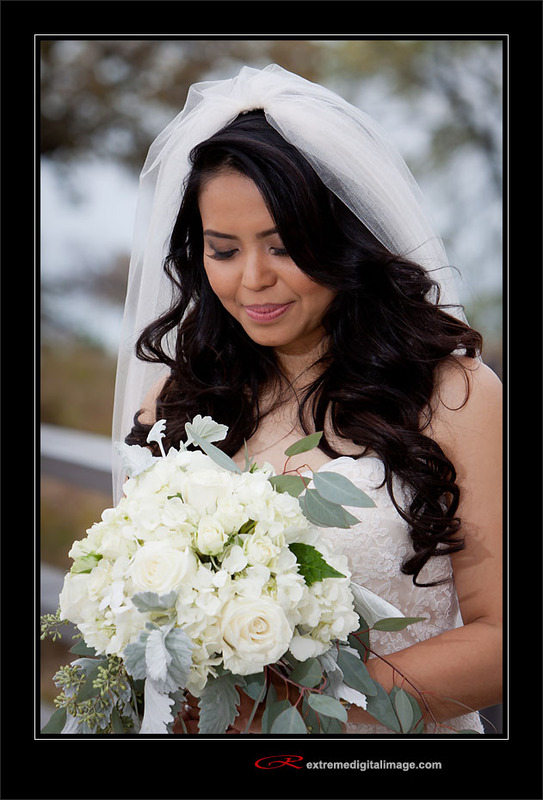 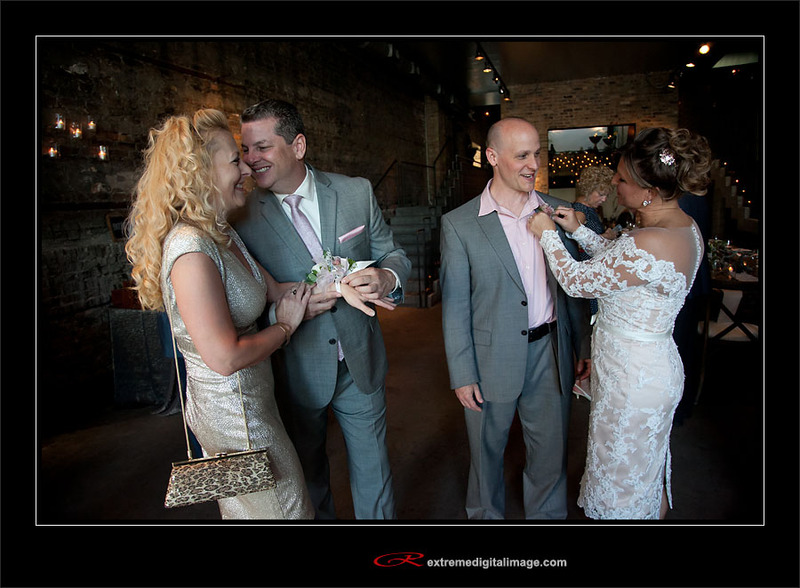 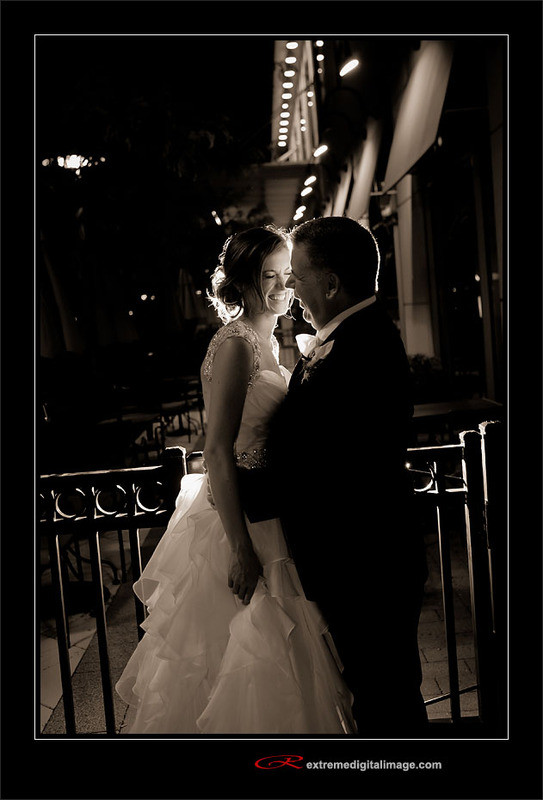 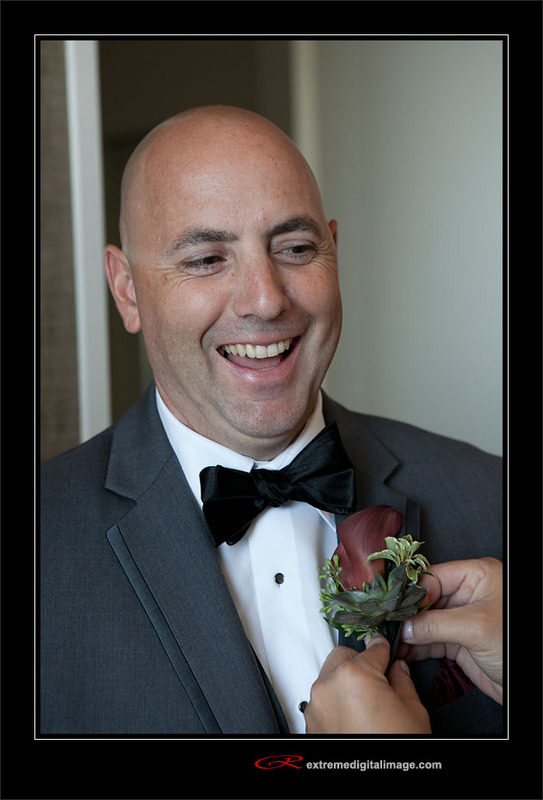 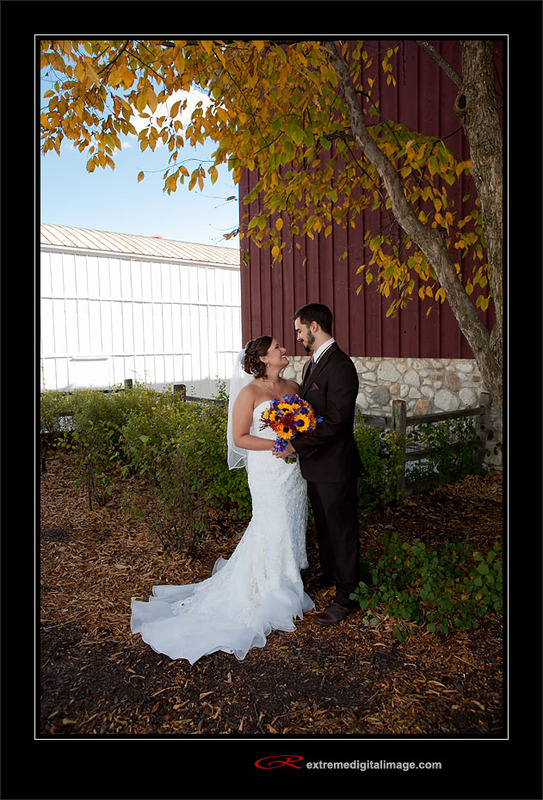 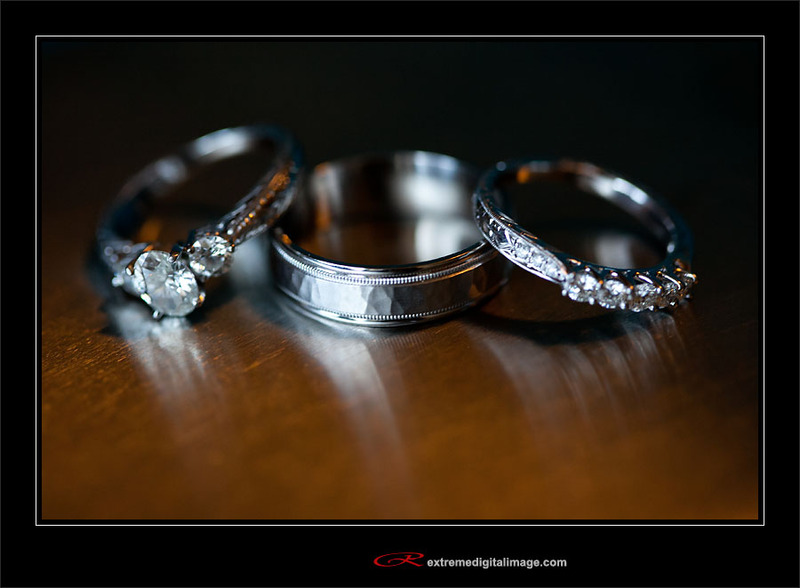 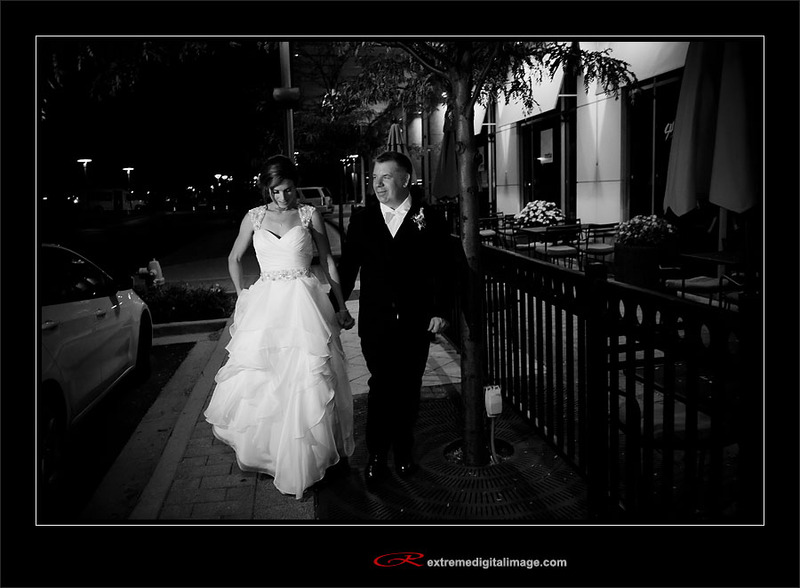 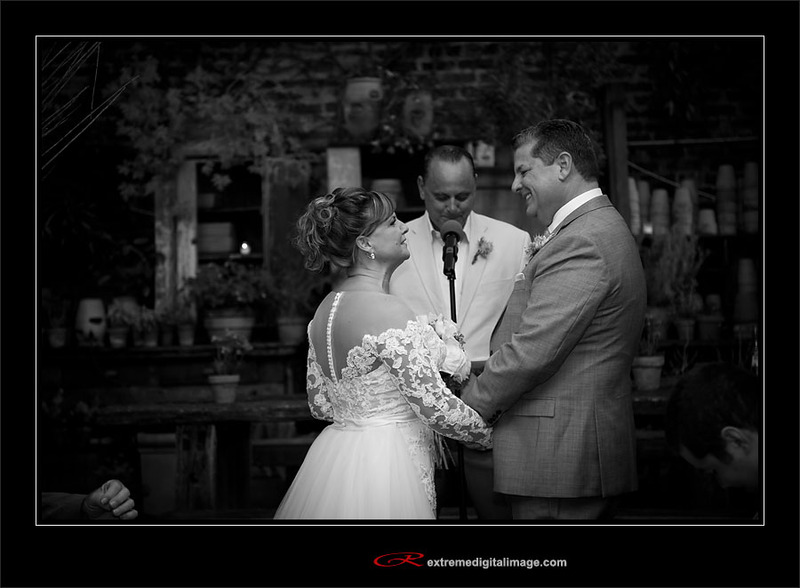 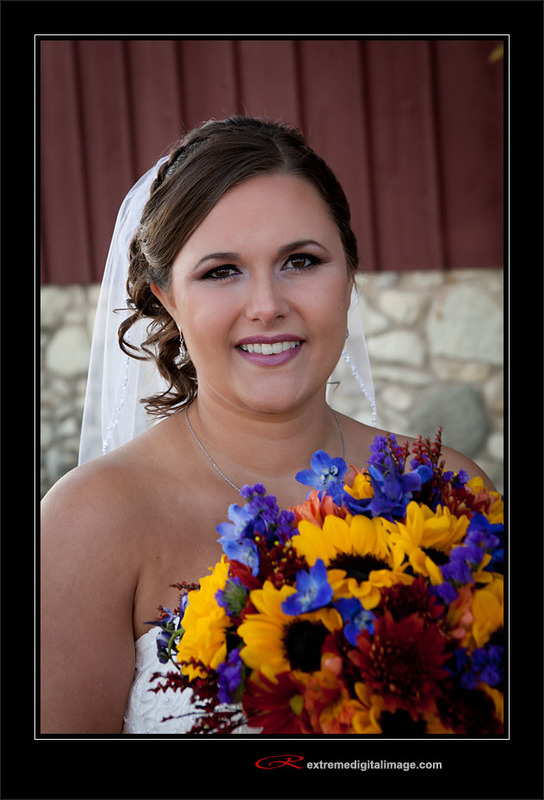 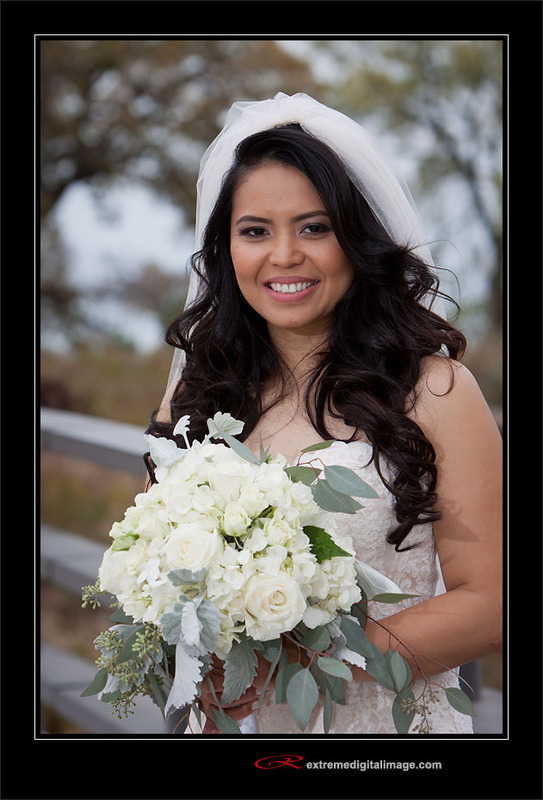 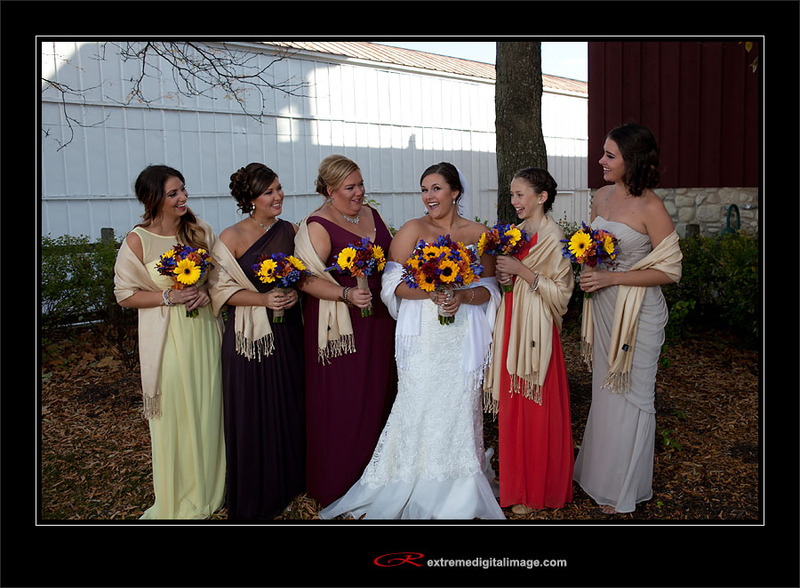 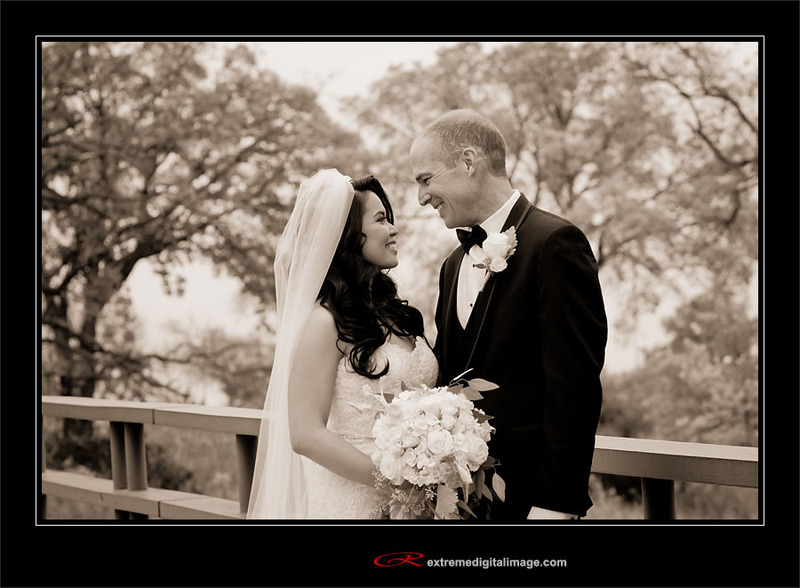 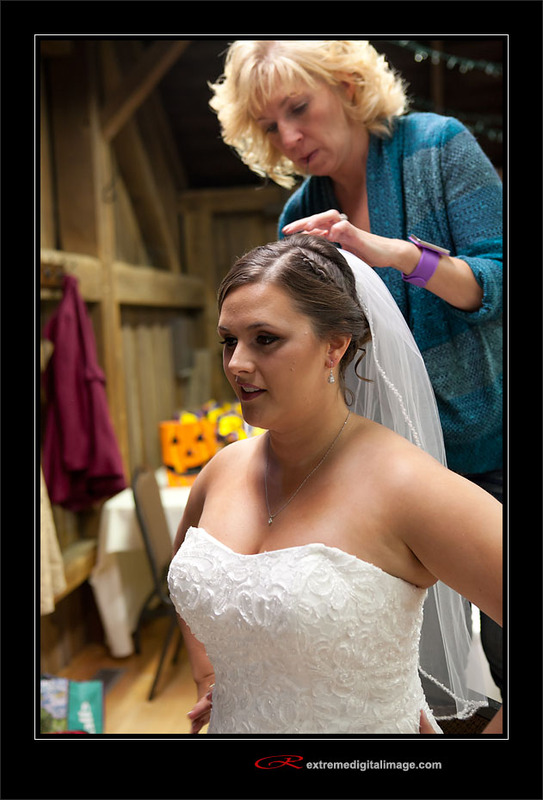 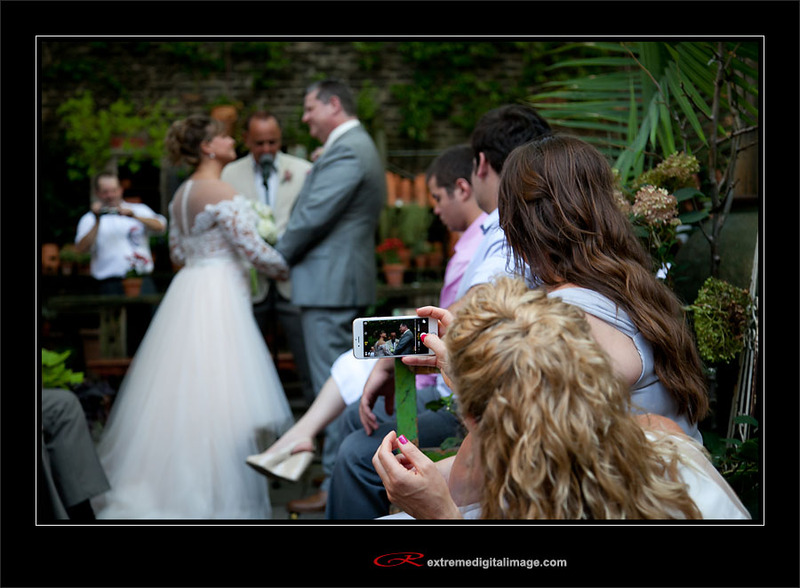 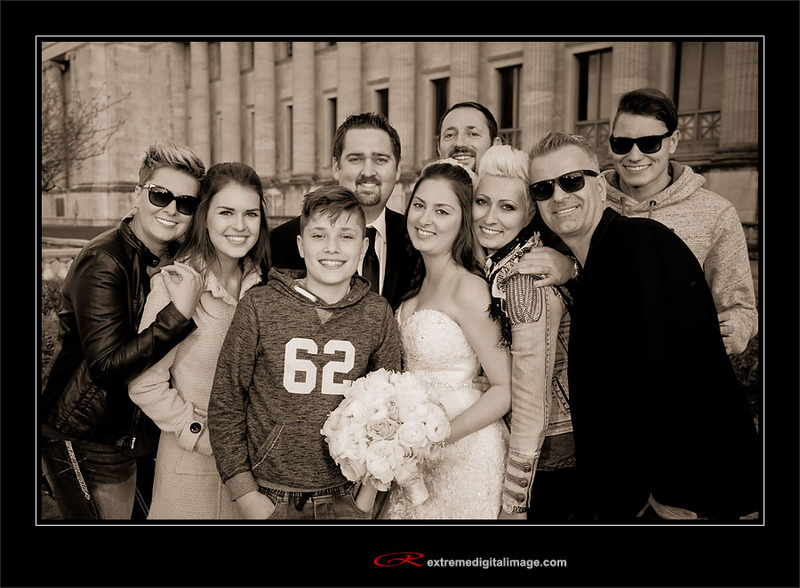 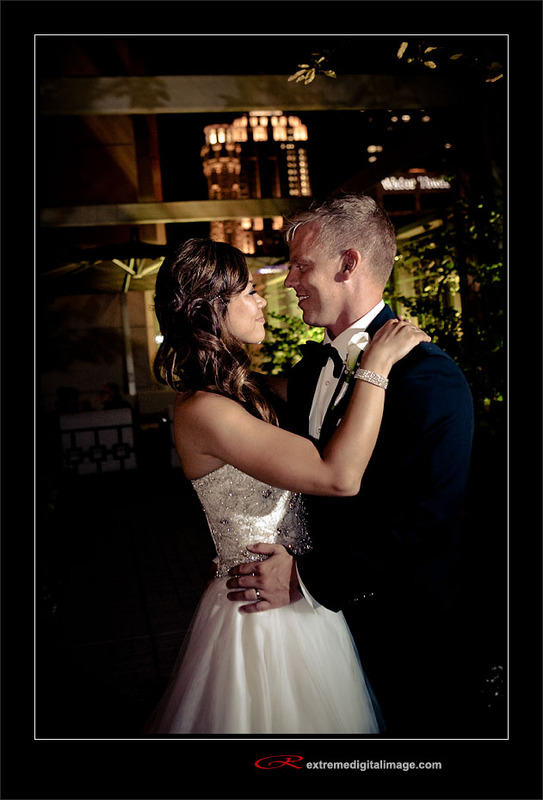 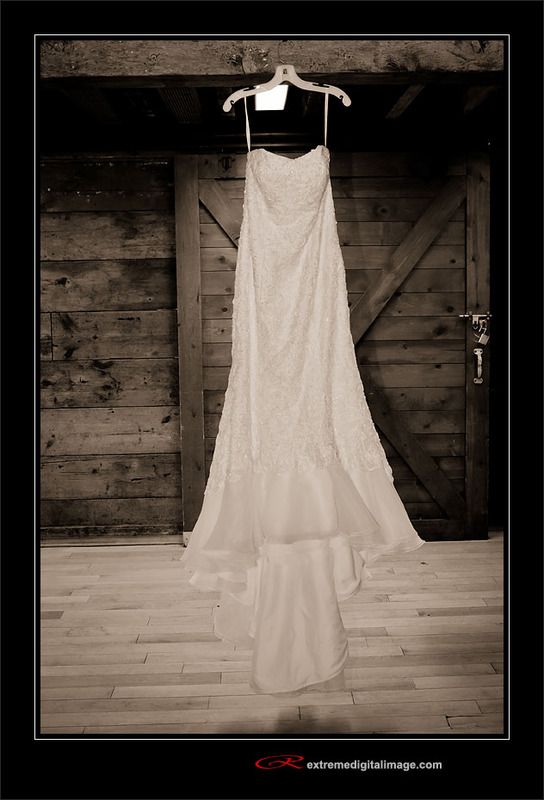 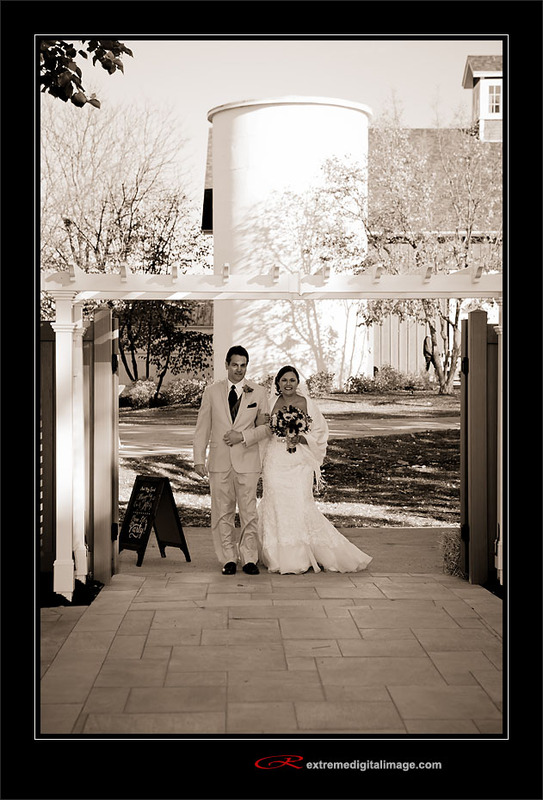 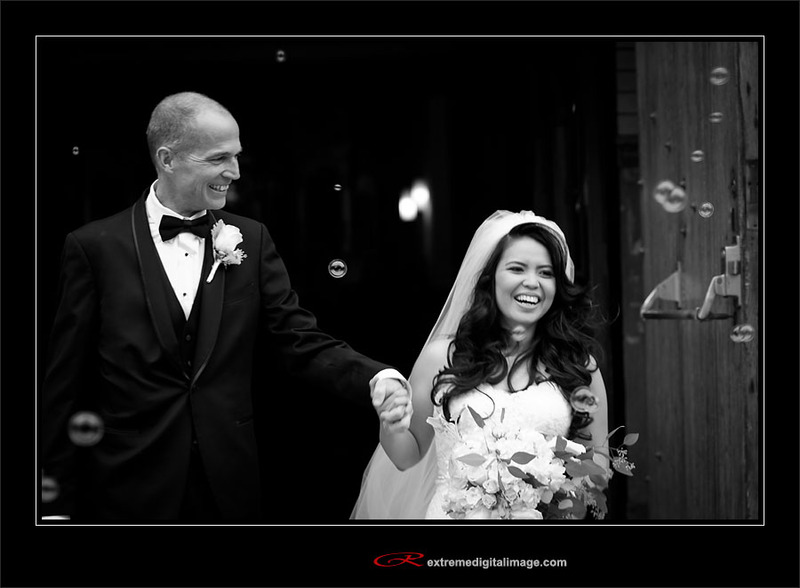 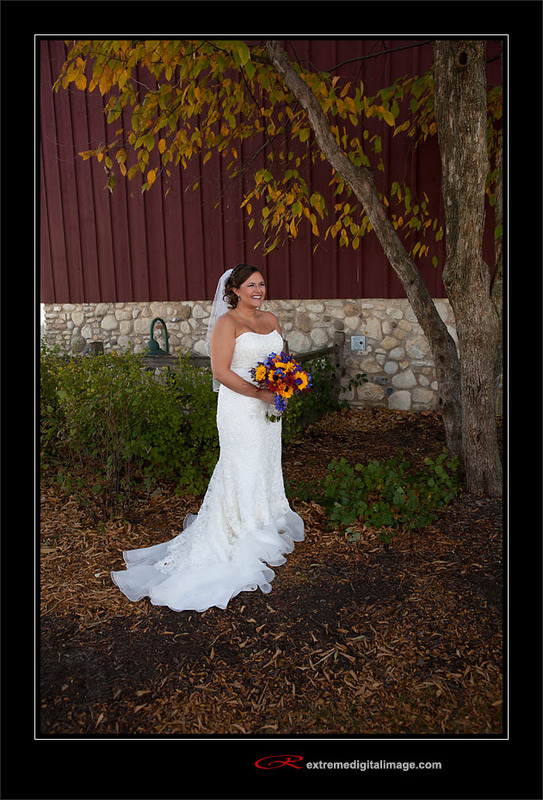 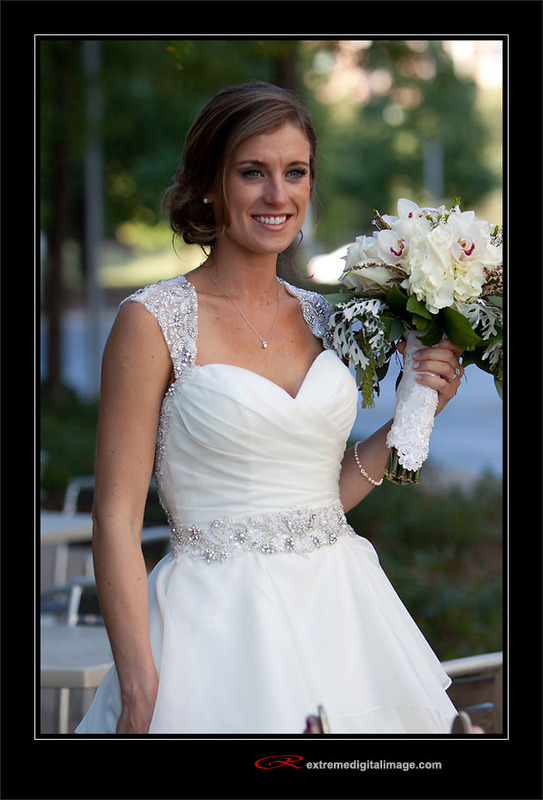 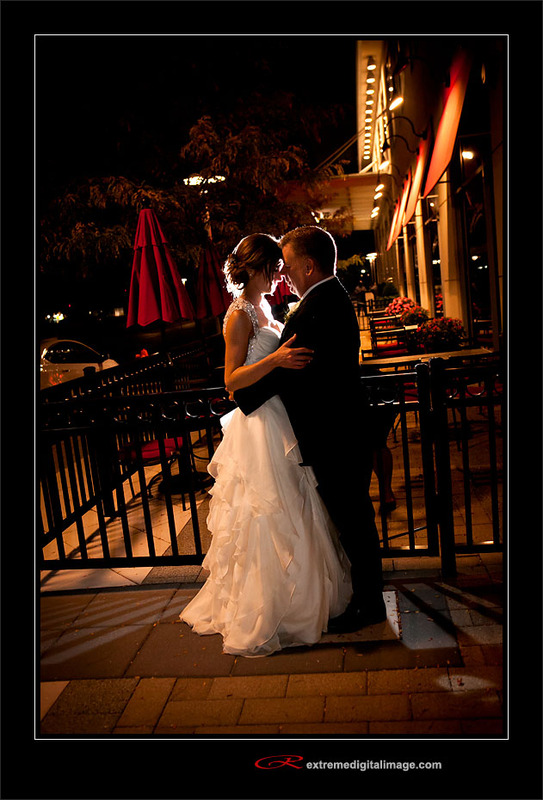 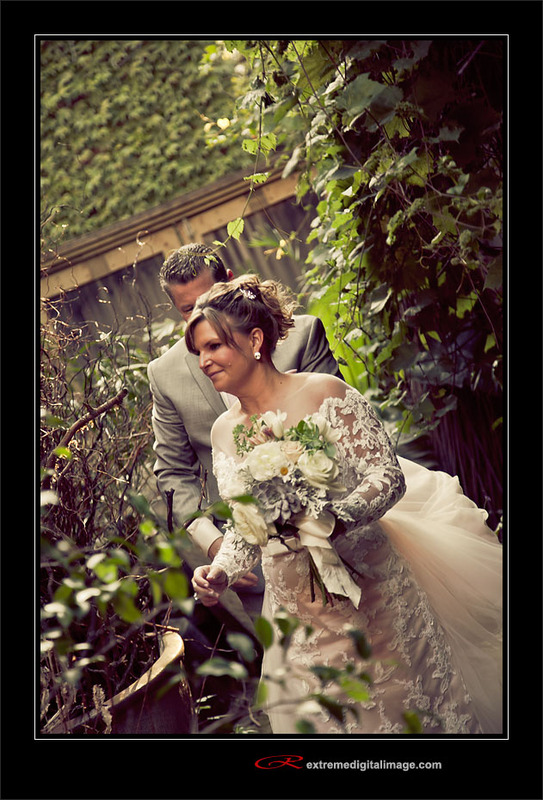 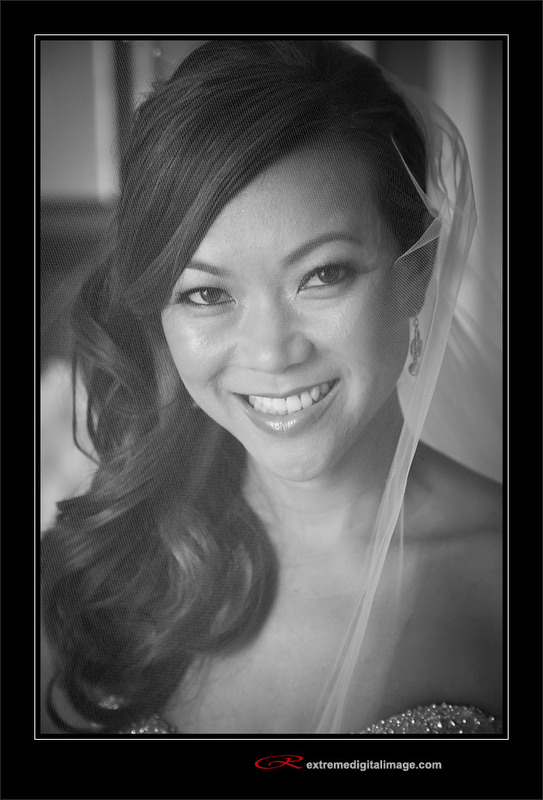 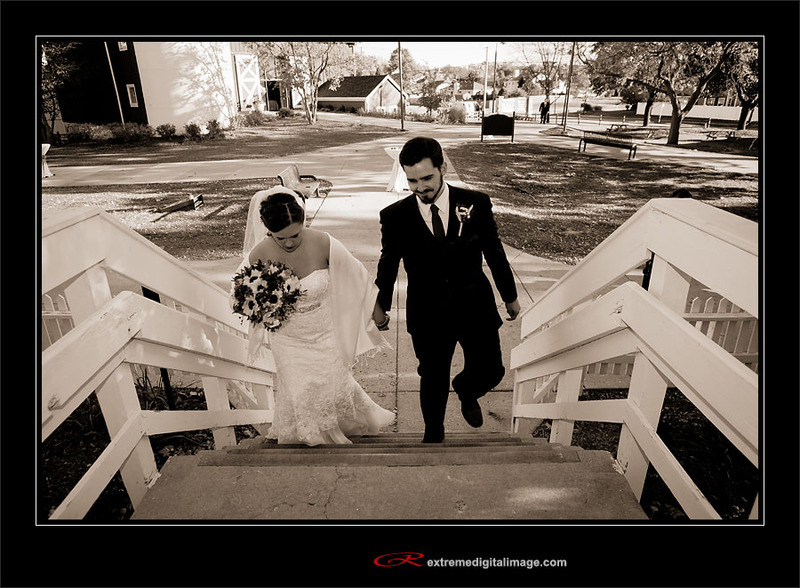 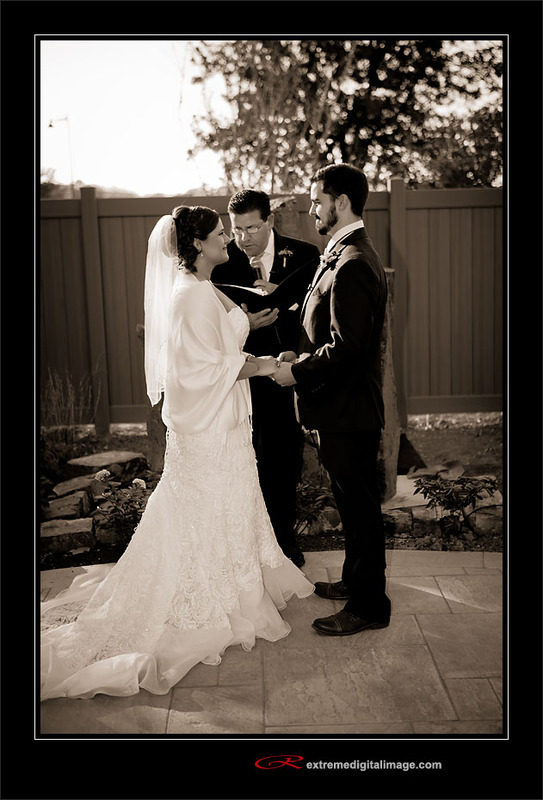 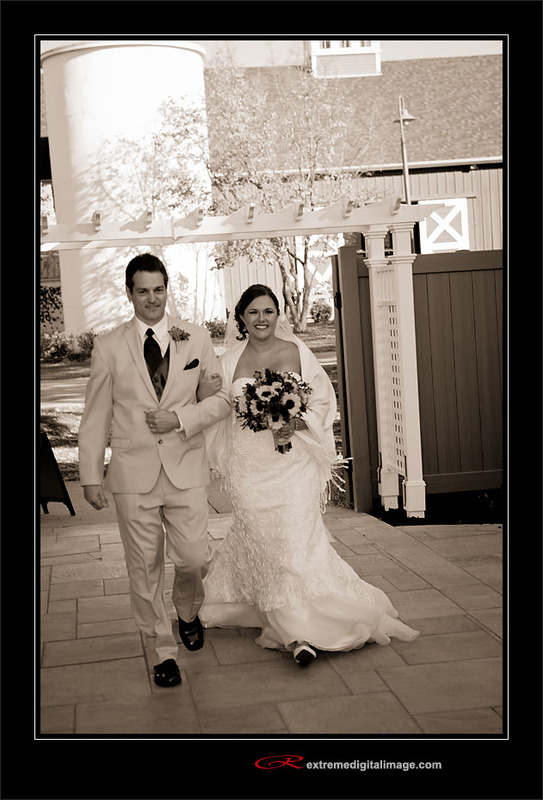 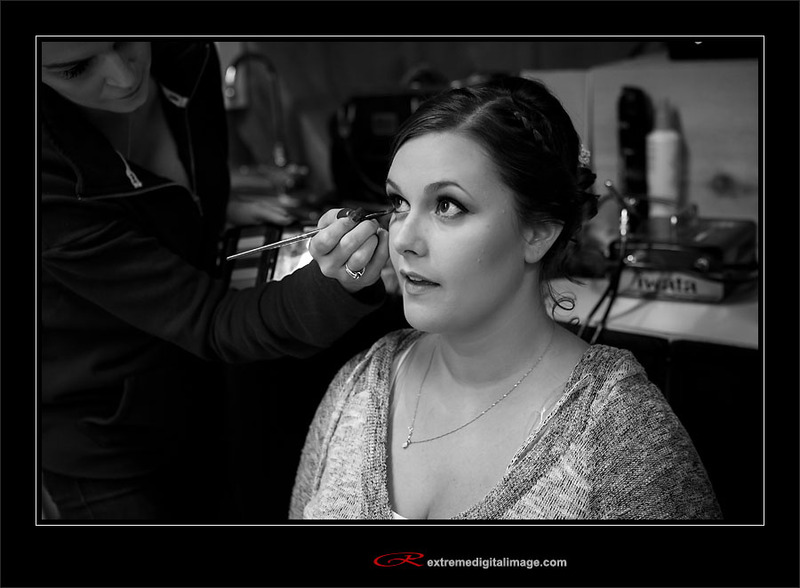 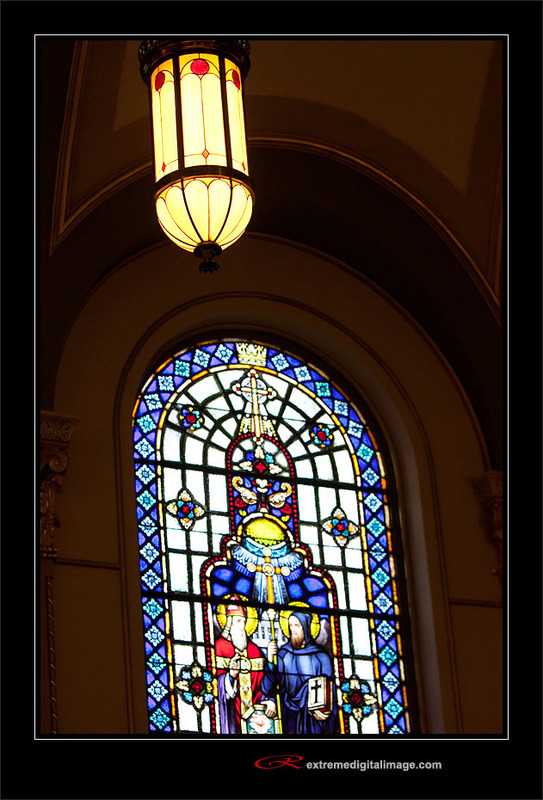 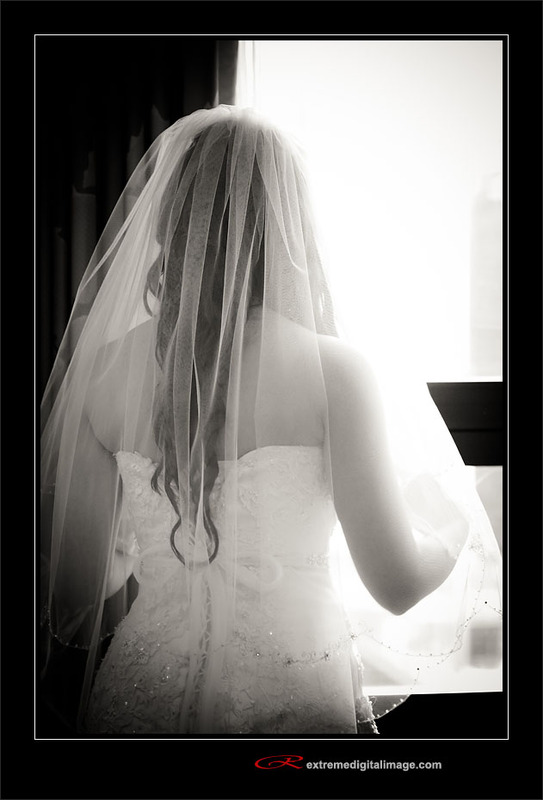 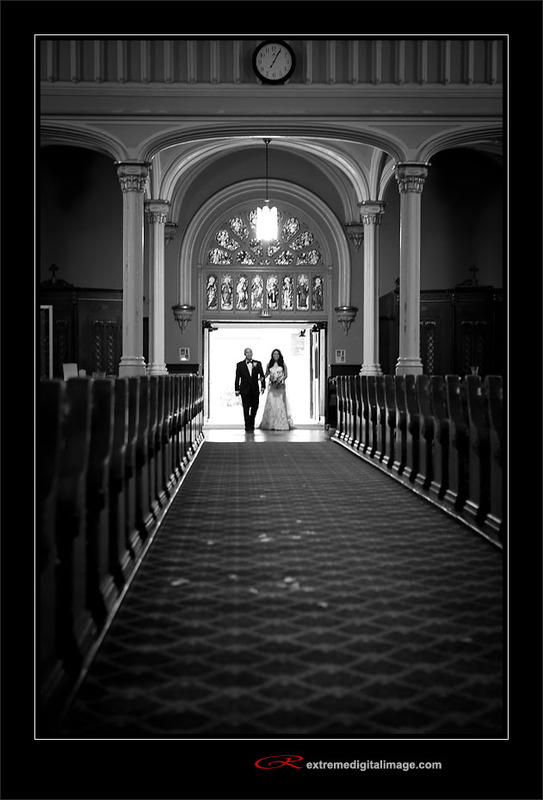 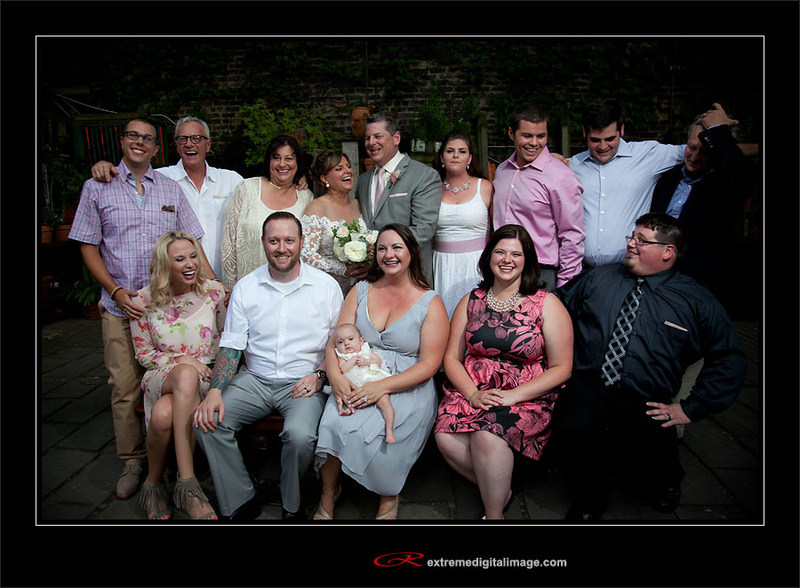 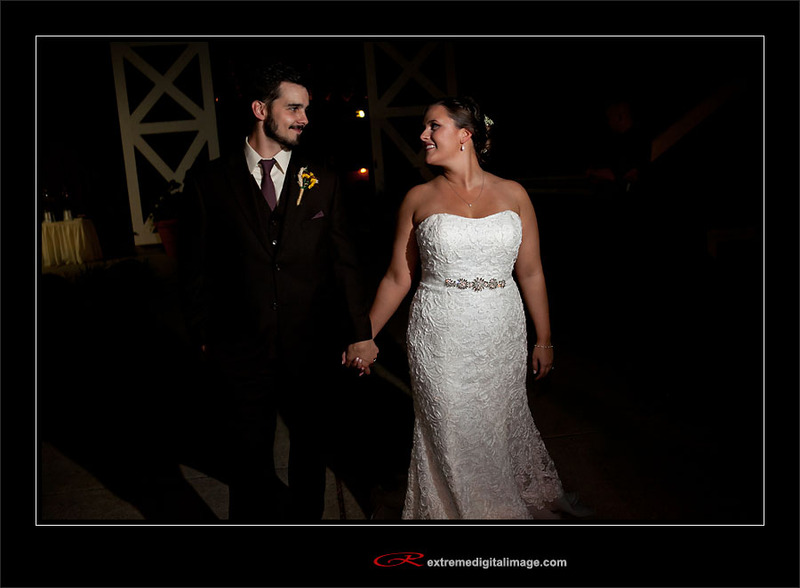 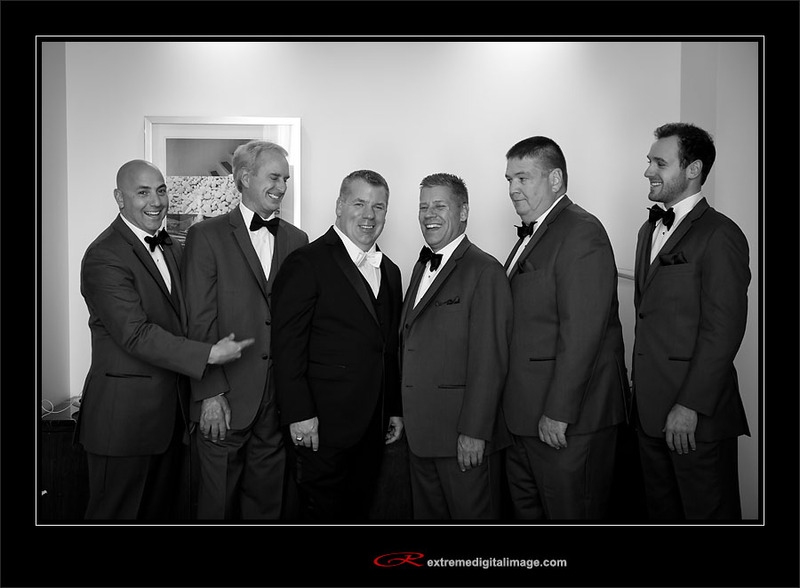 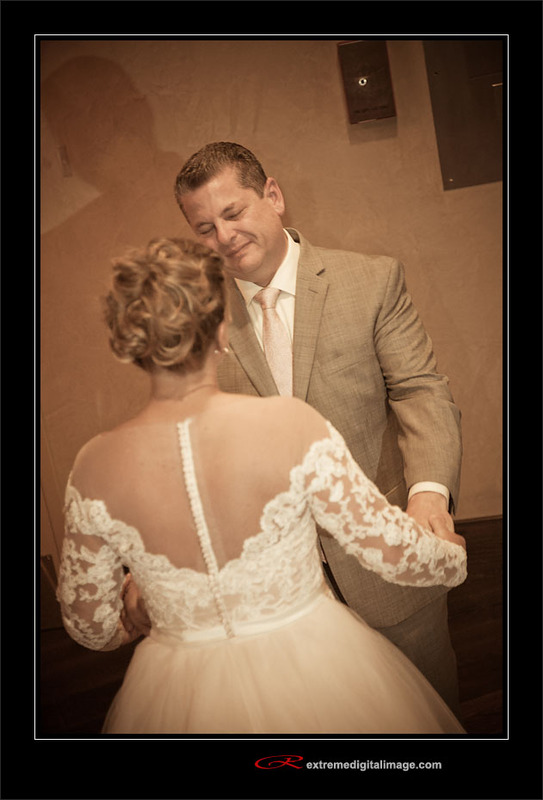 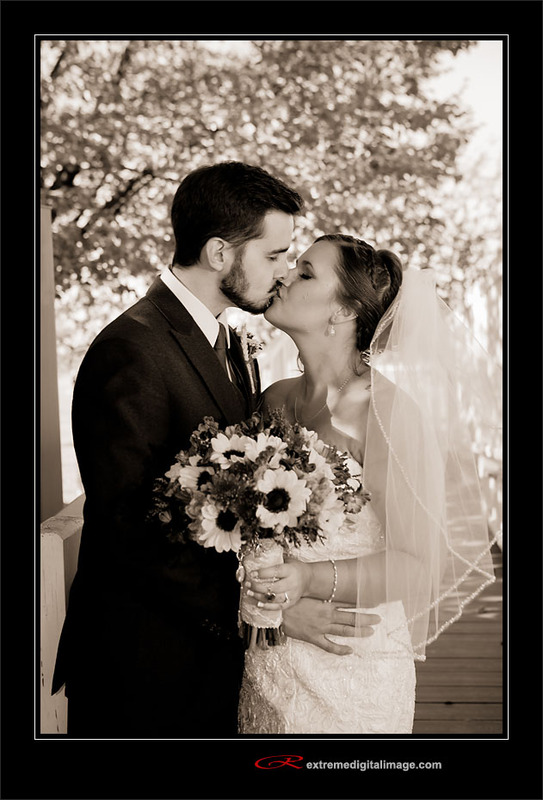 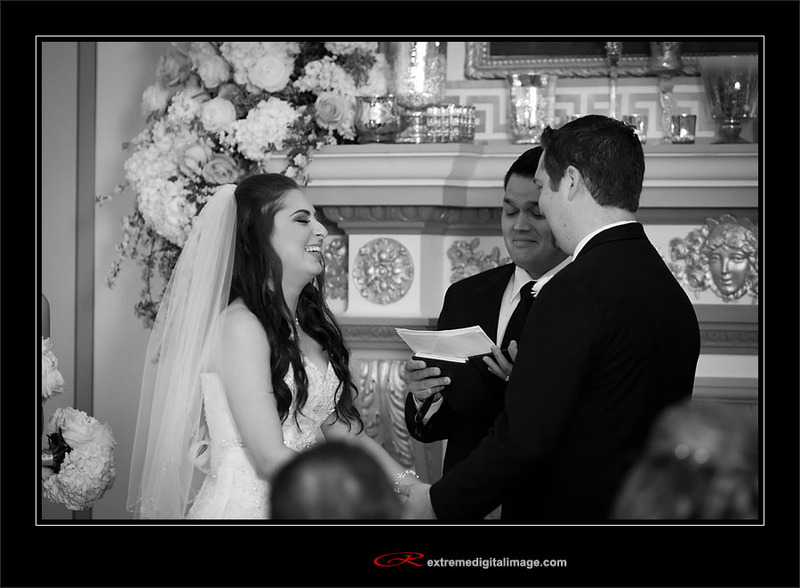 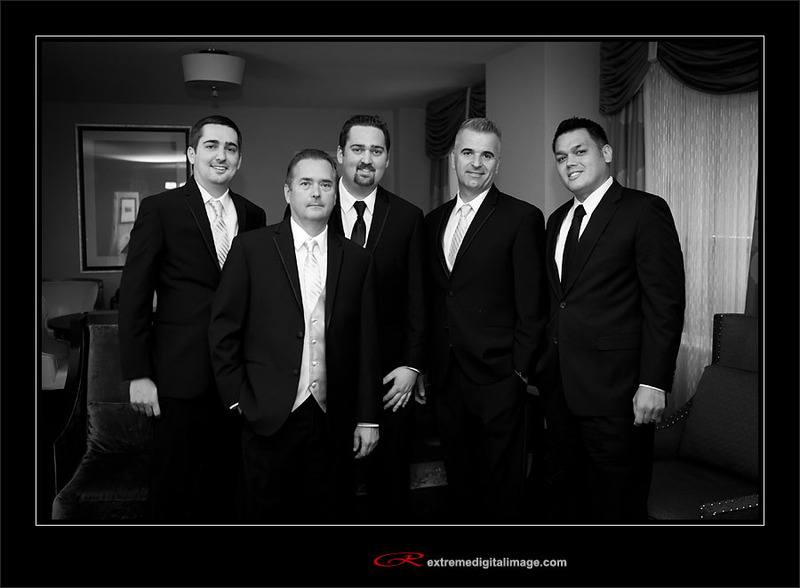 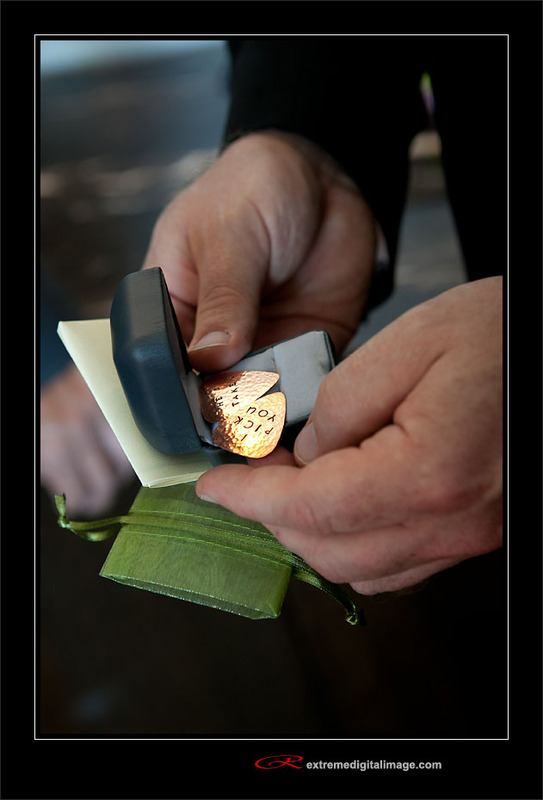 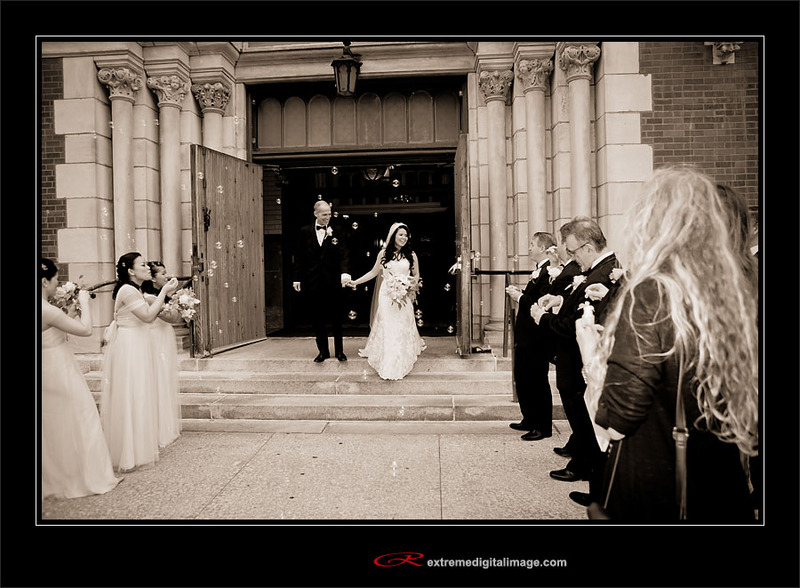 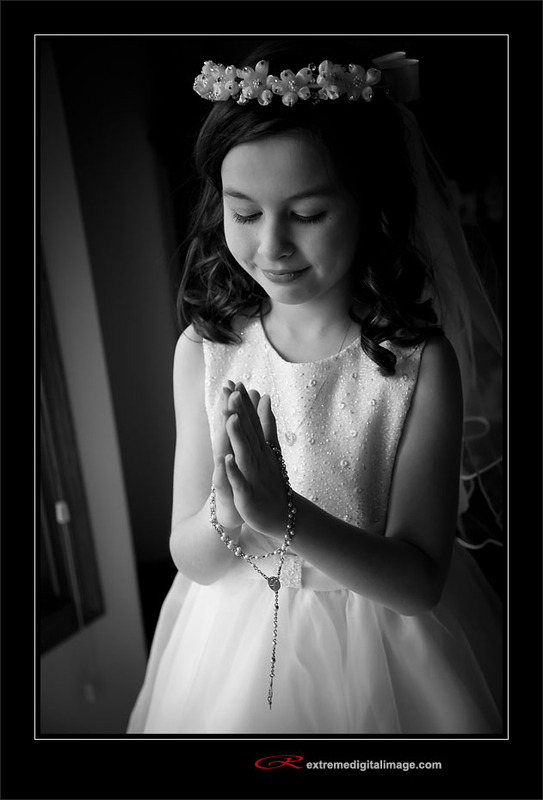 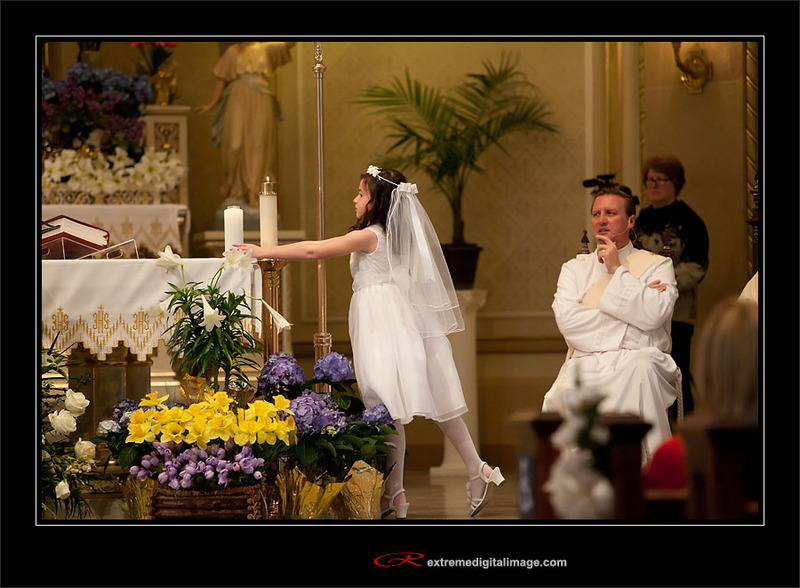 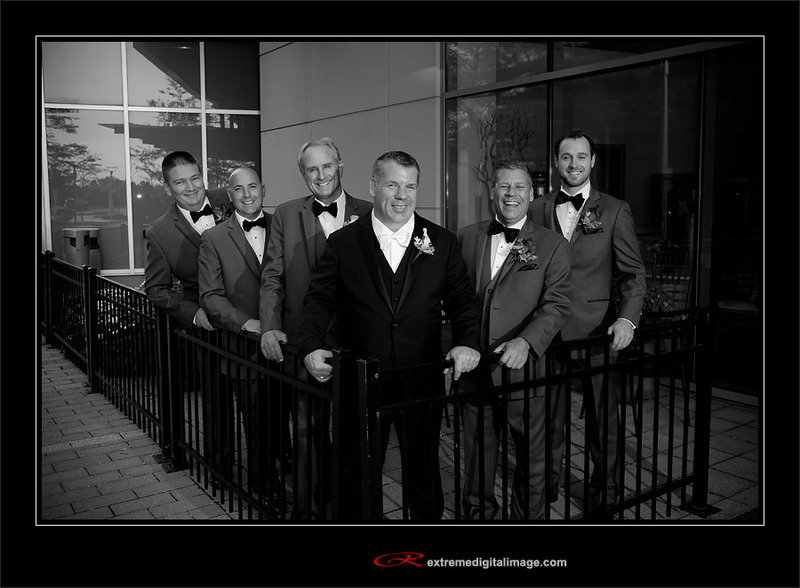 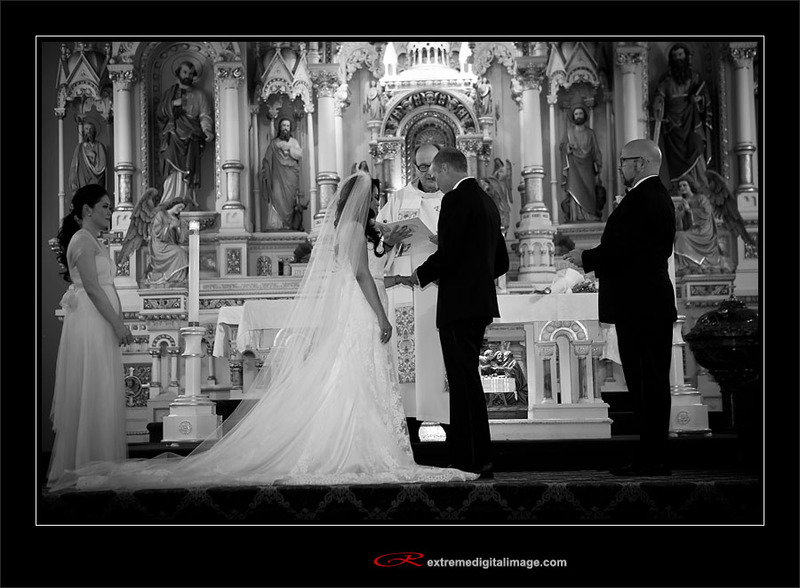 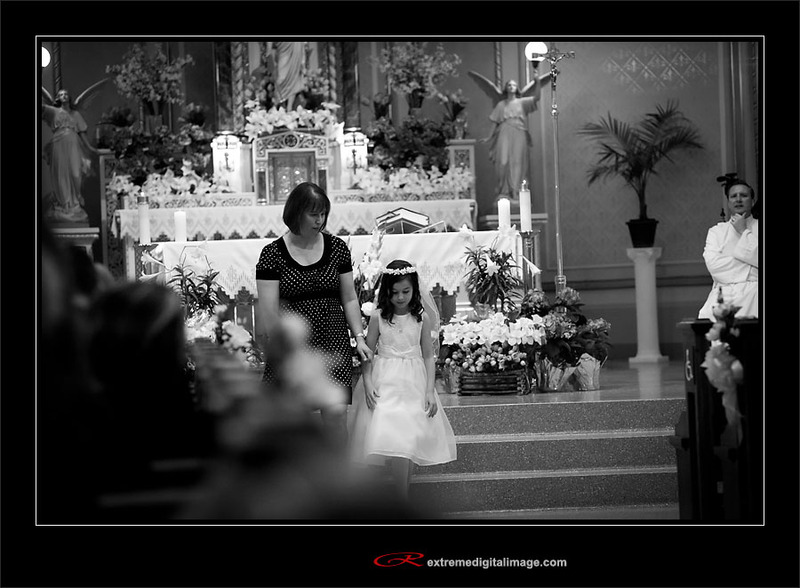 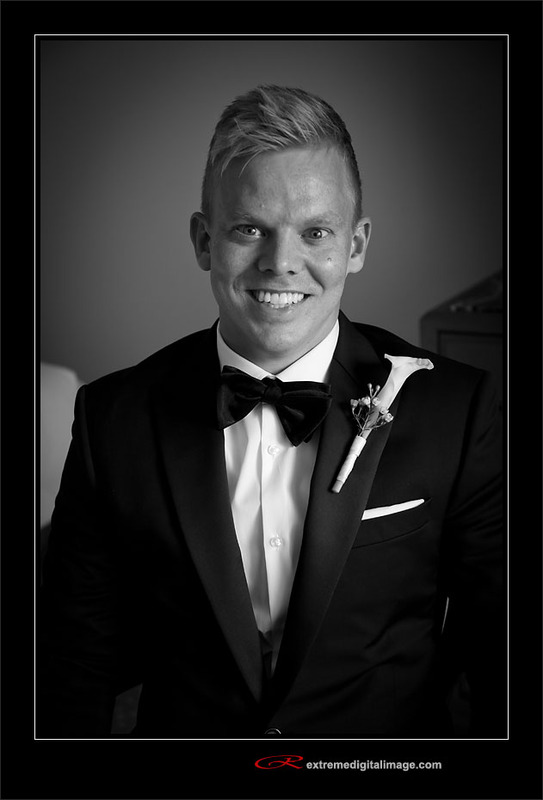 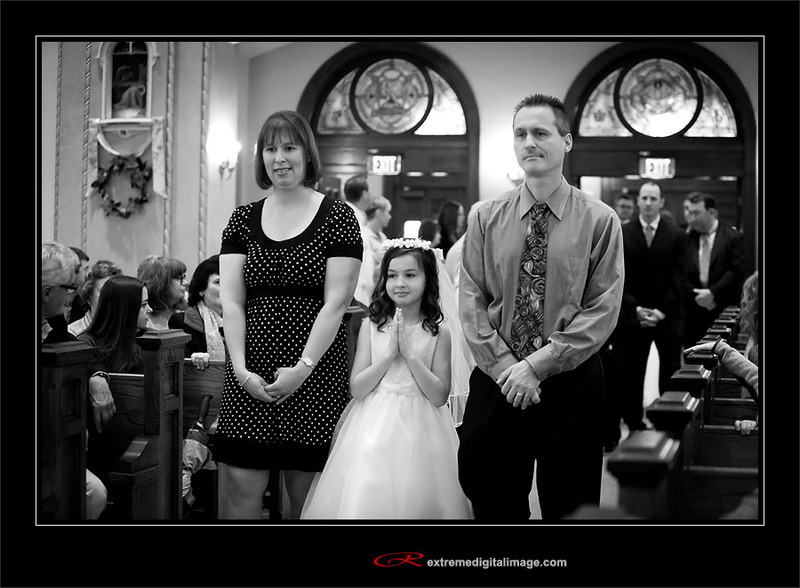 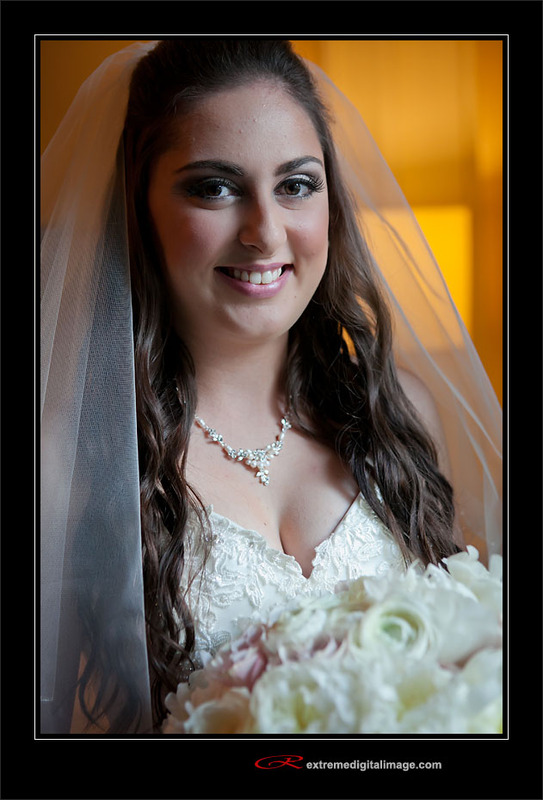 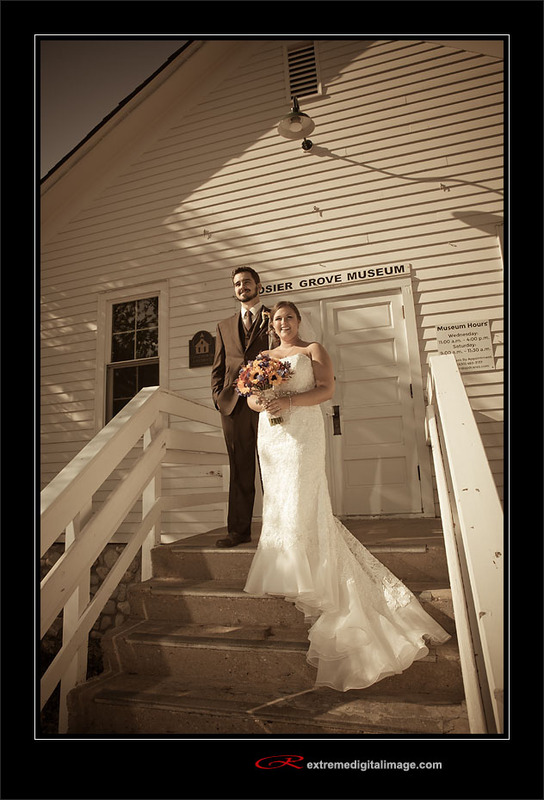 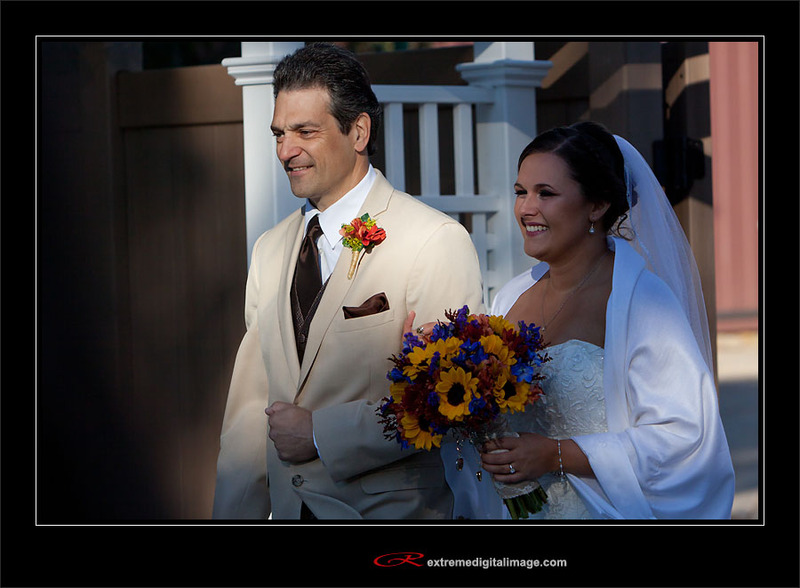 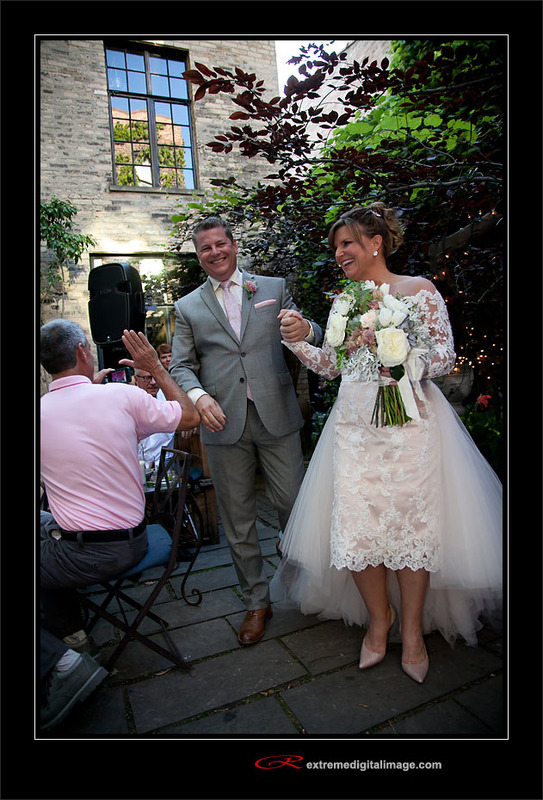 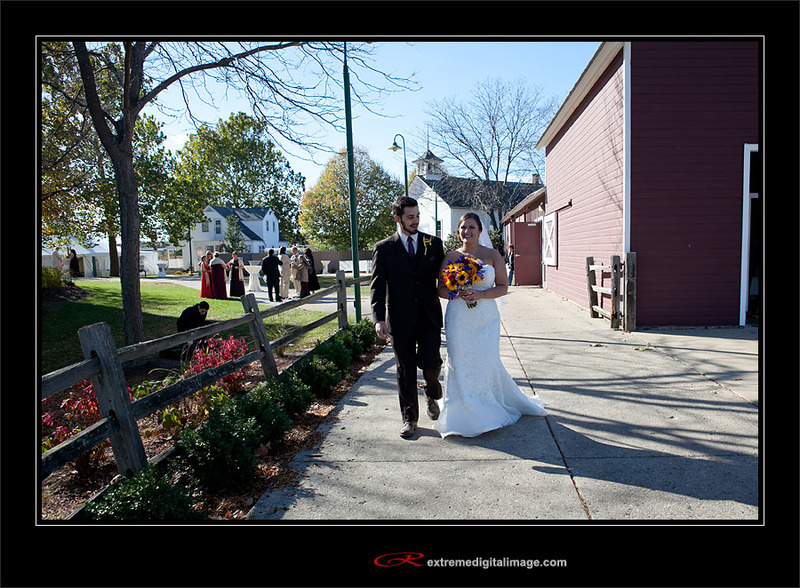 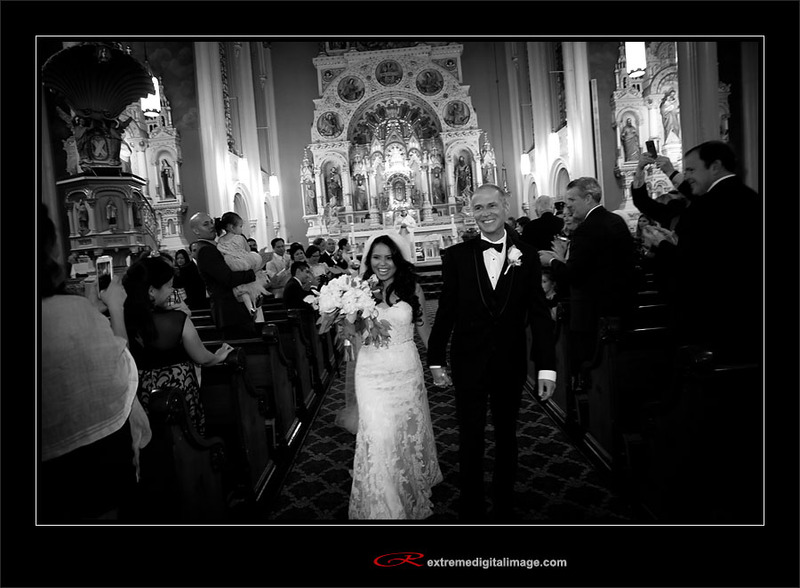 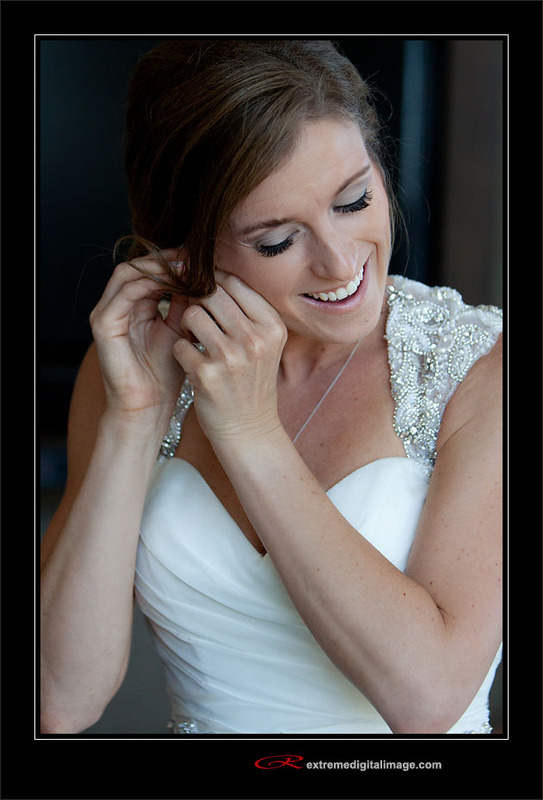 Mike & Stephany were married at the beautiful St. Michael’s Church in Old Town. 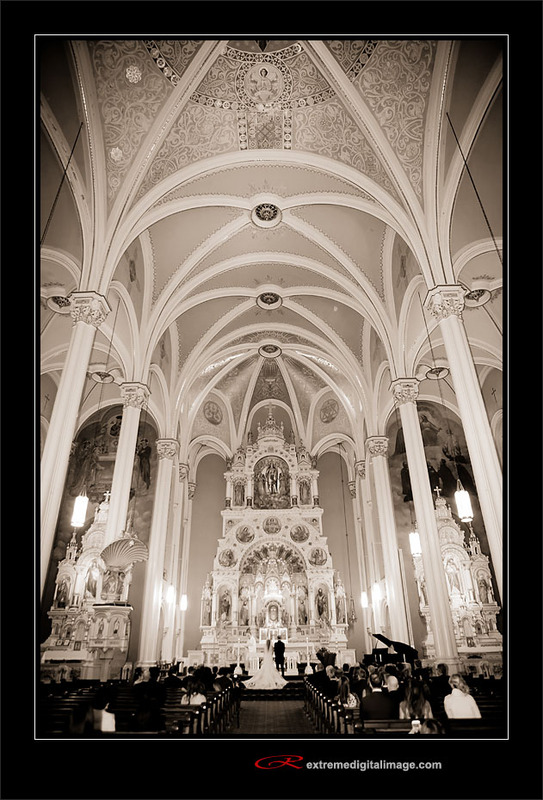 The inside of this church is just amazing. 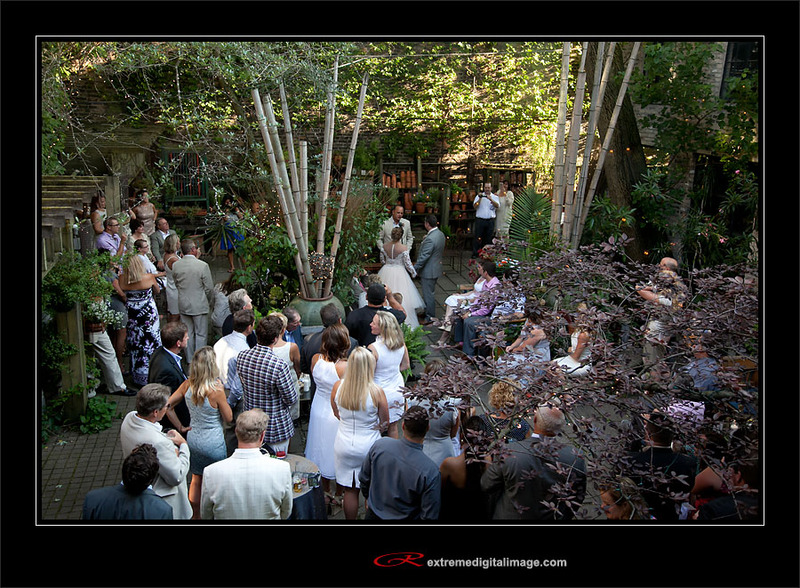 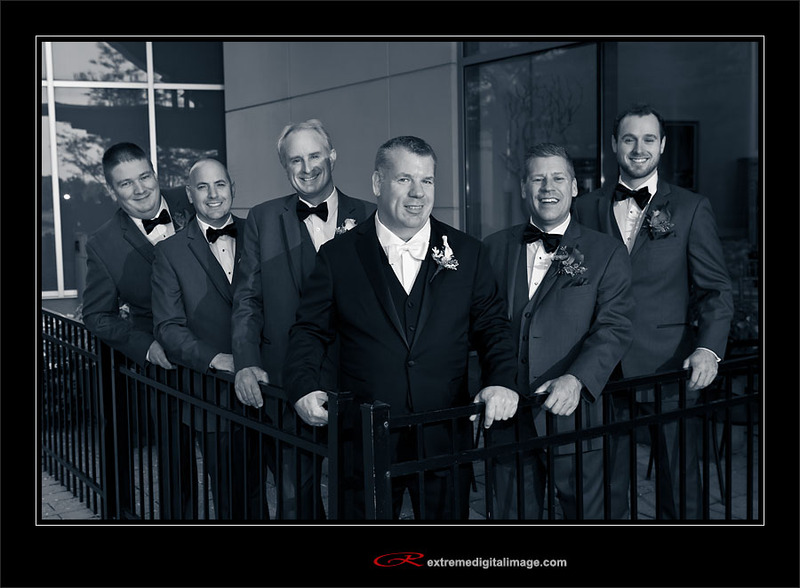 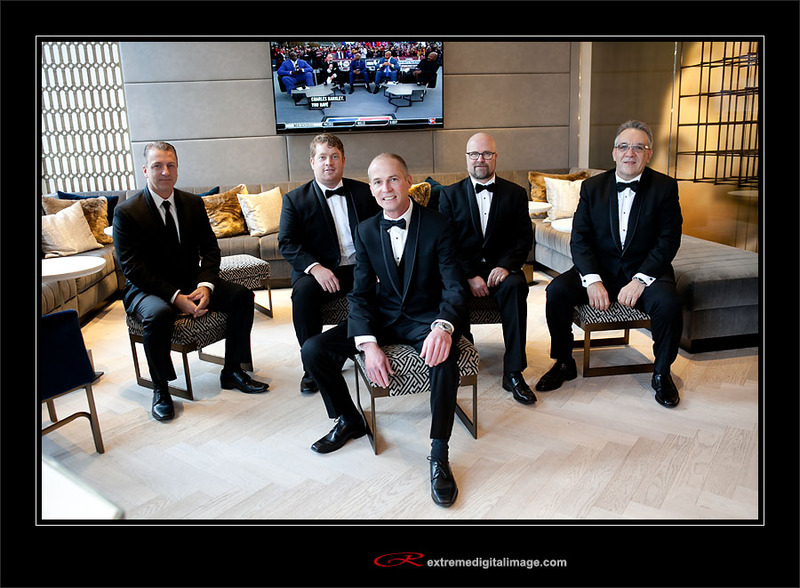 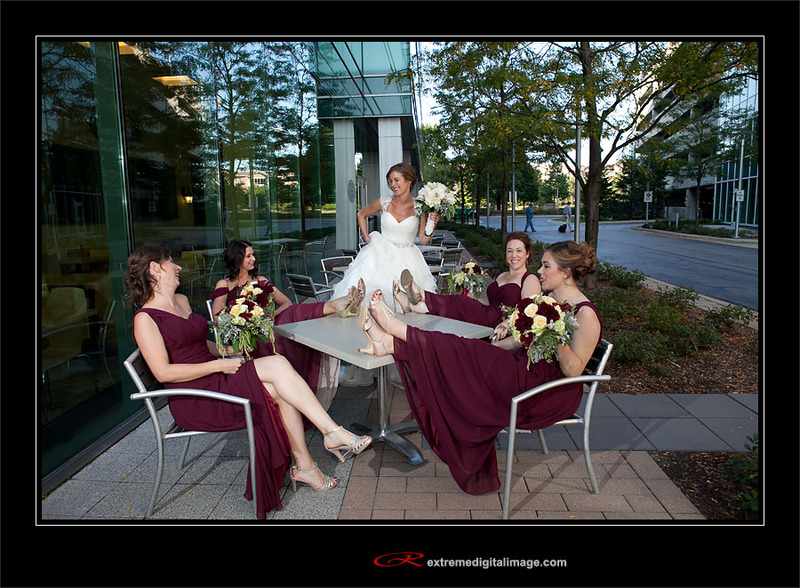 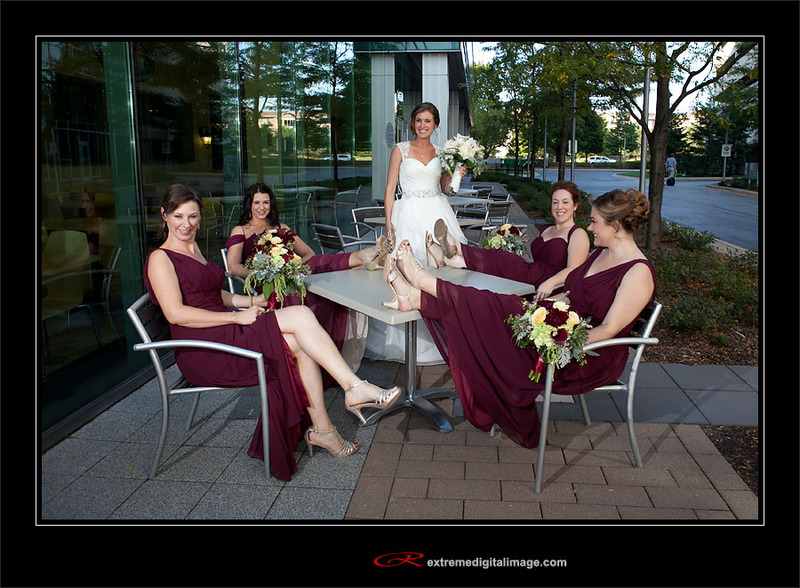 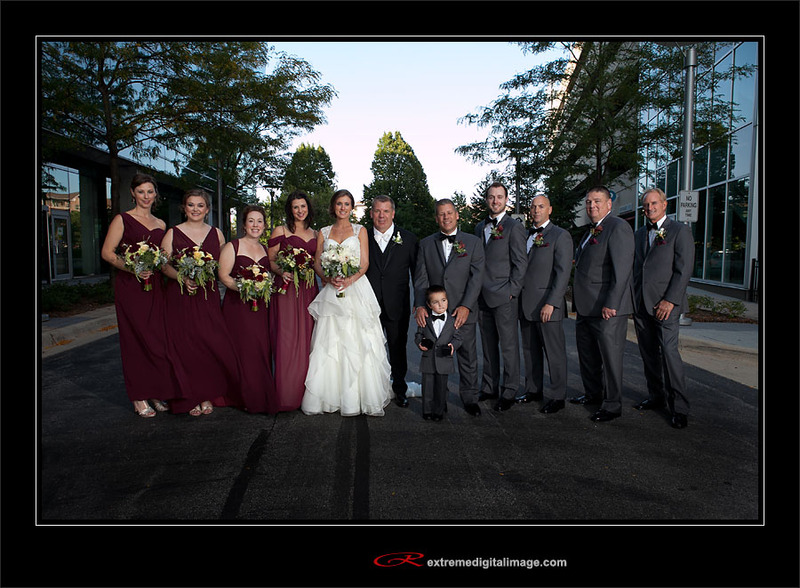 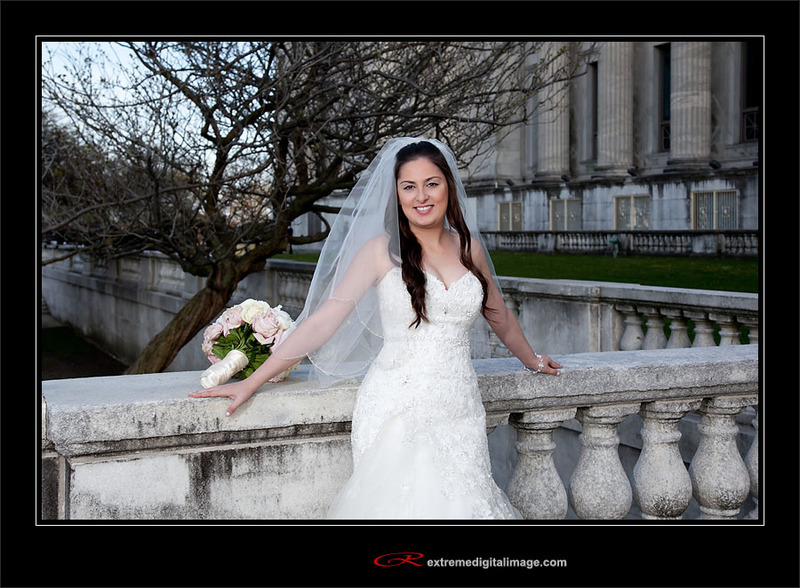 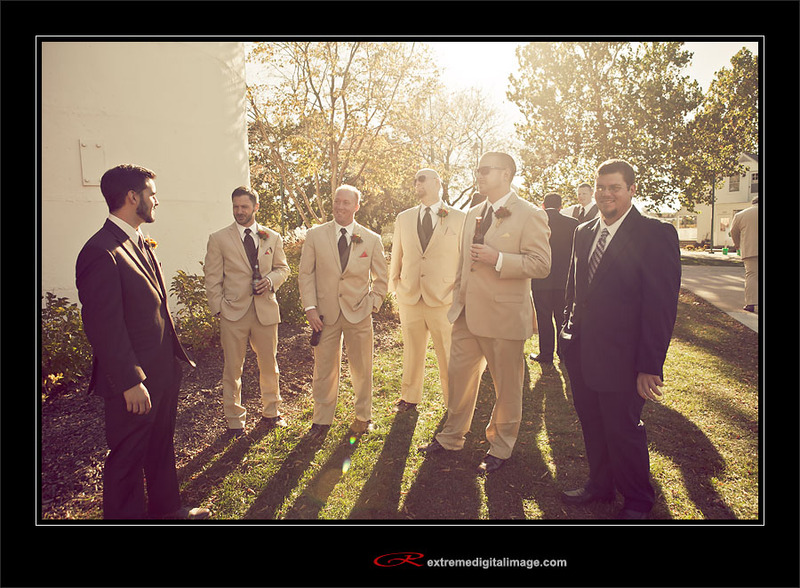 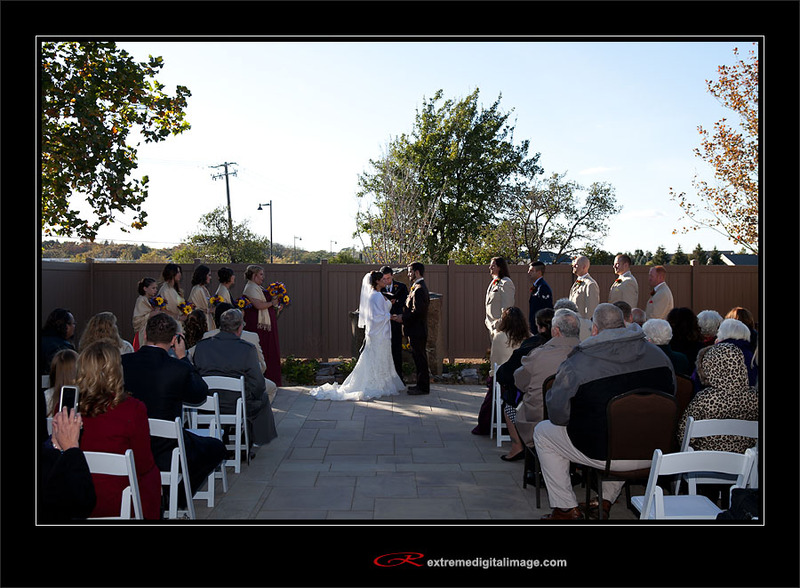 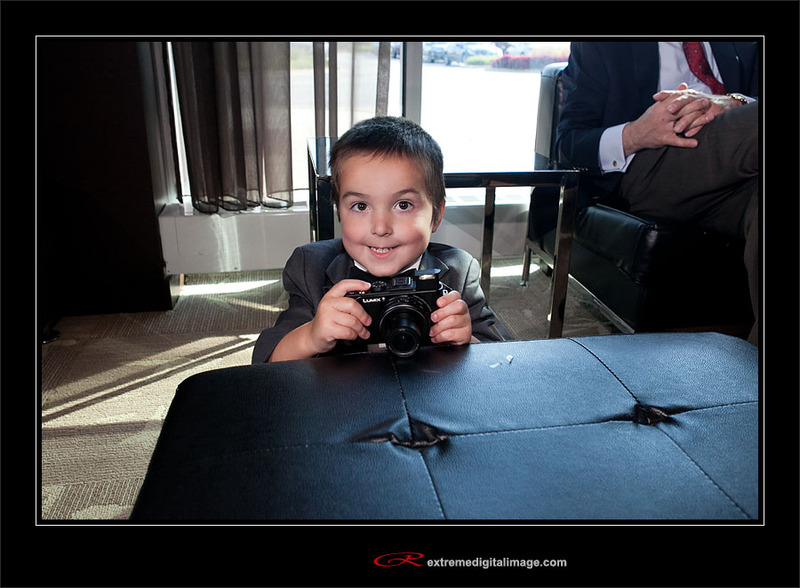 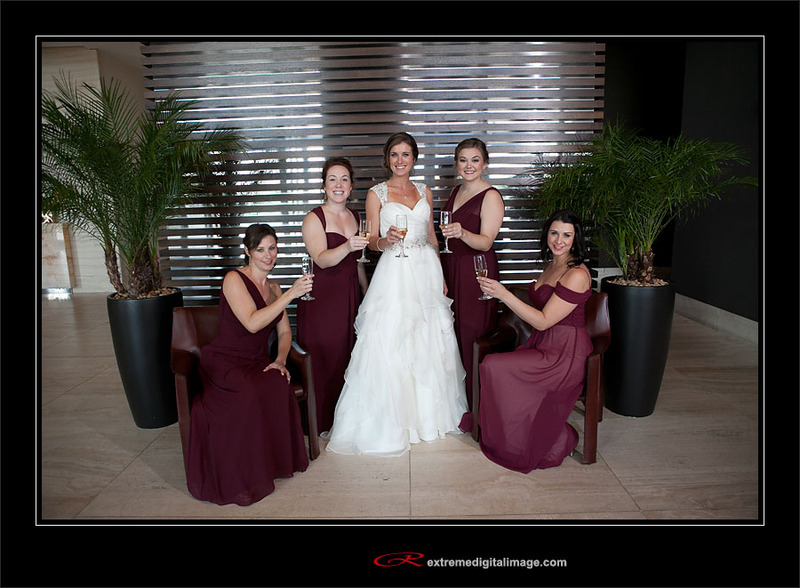 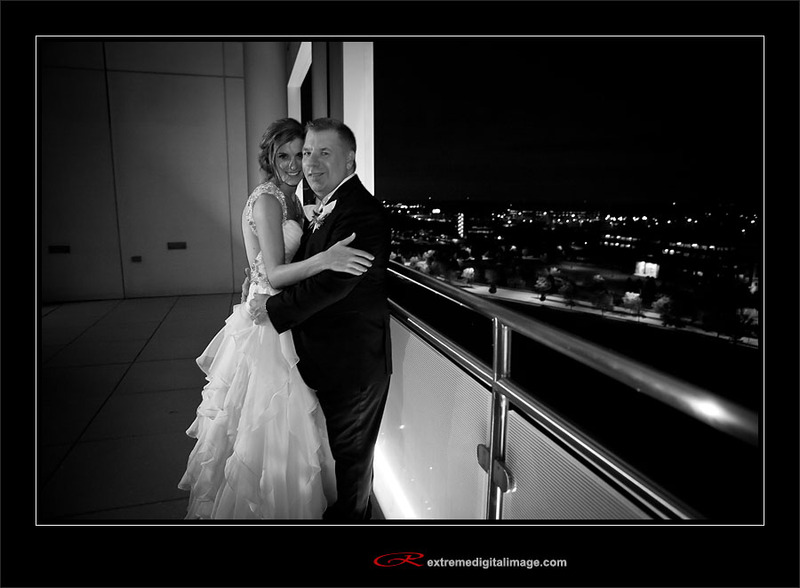 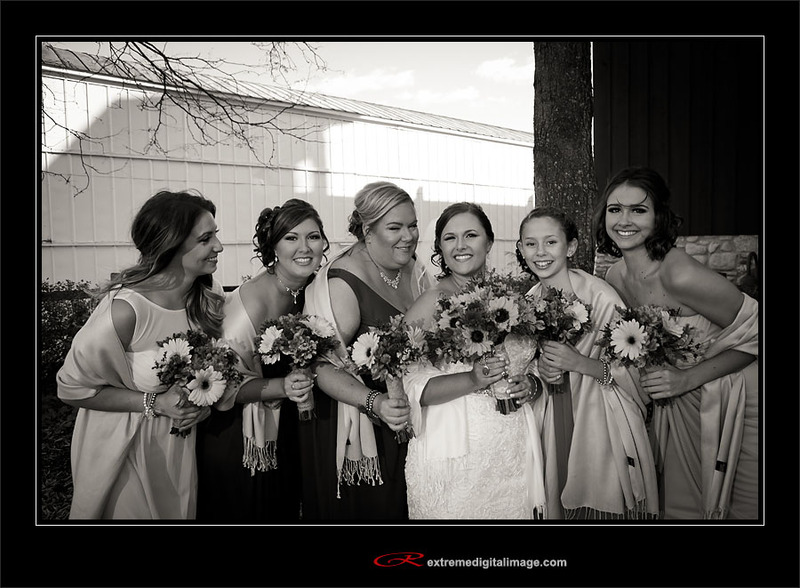 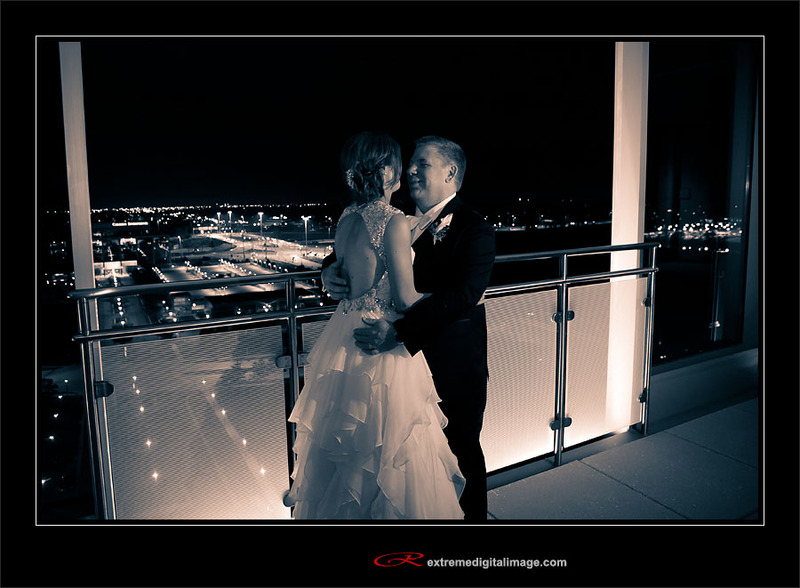 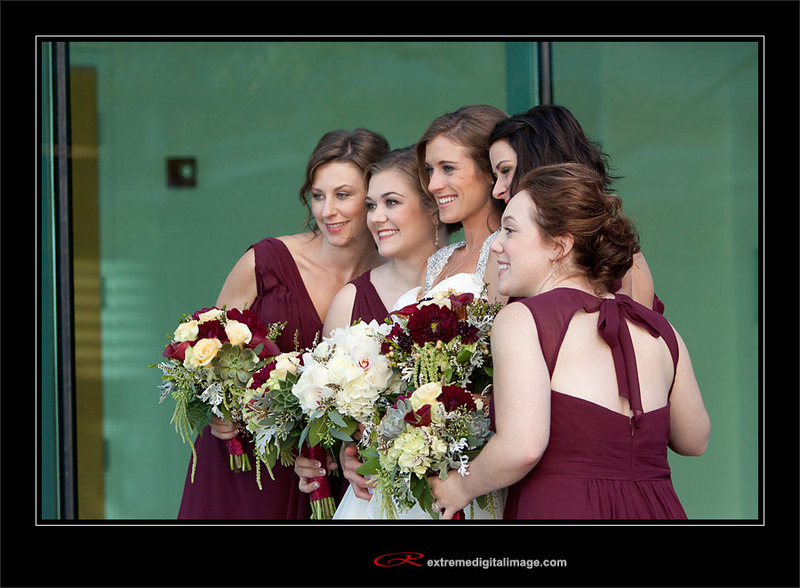 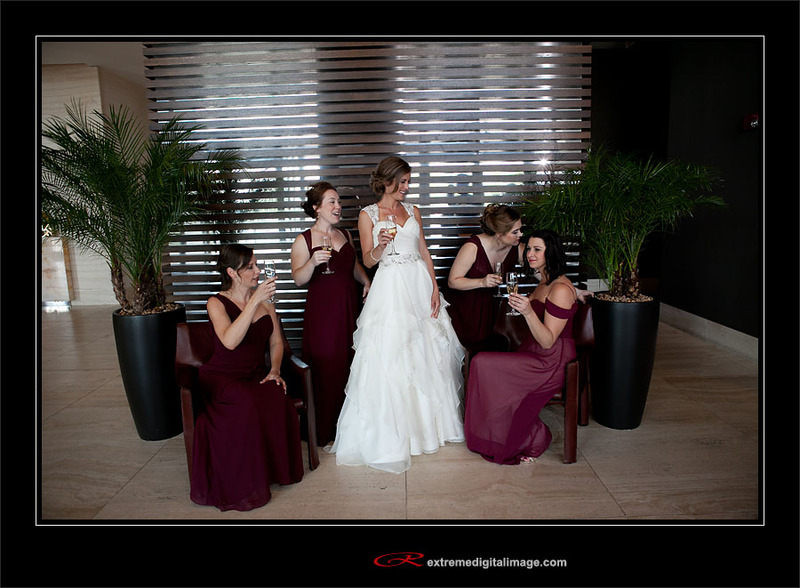 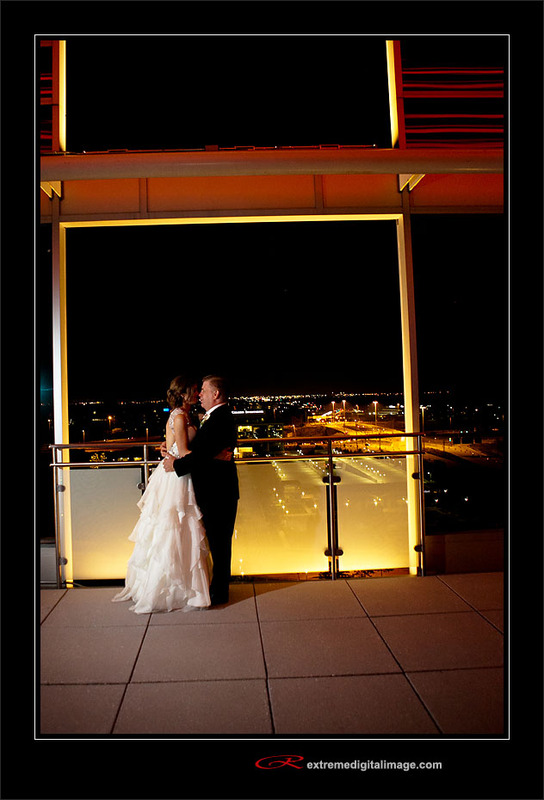 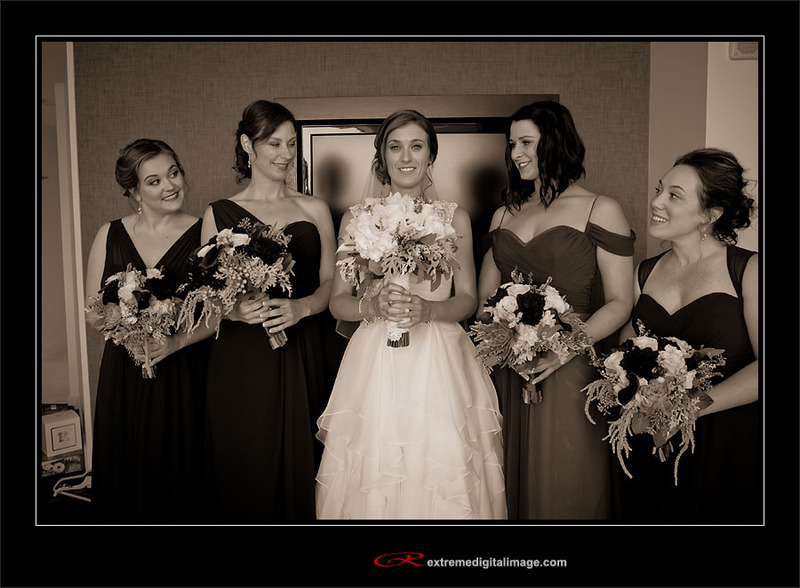 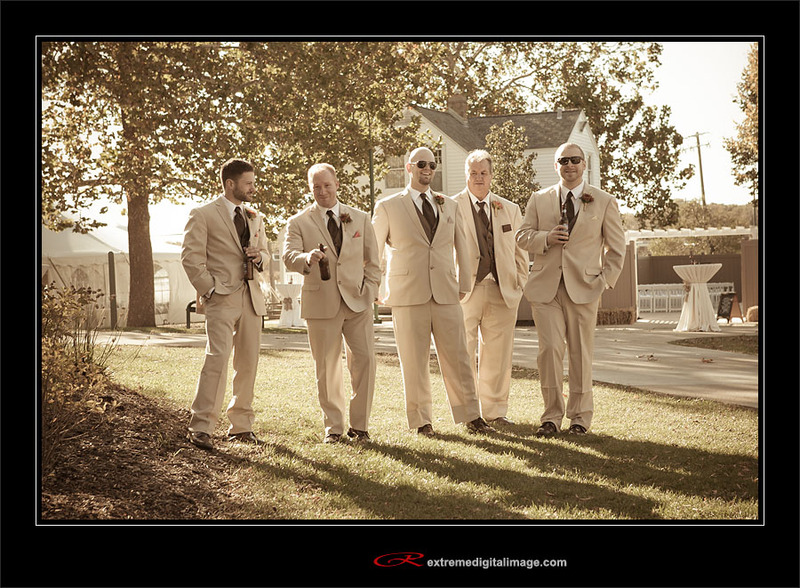 The reception was at London House finishing up with some rooftop photographs. 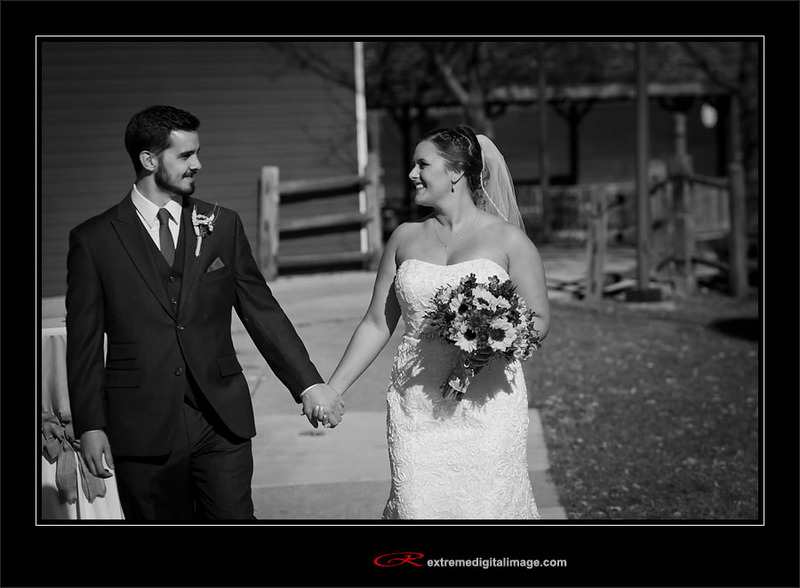 Here are just a few of my favorites from the day. 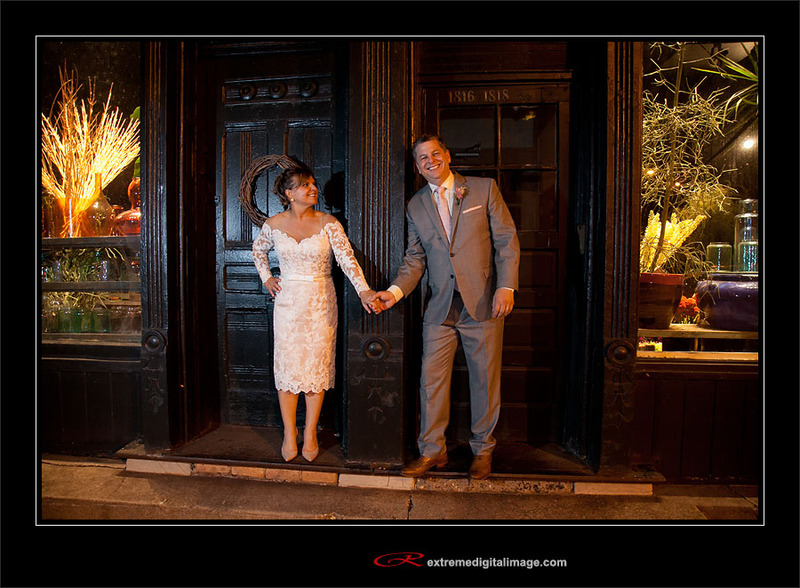 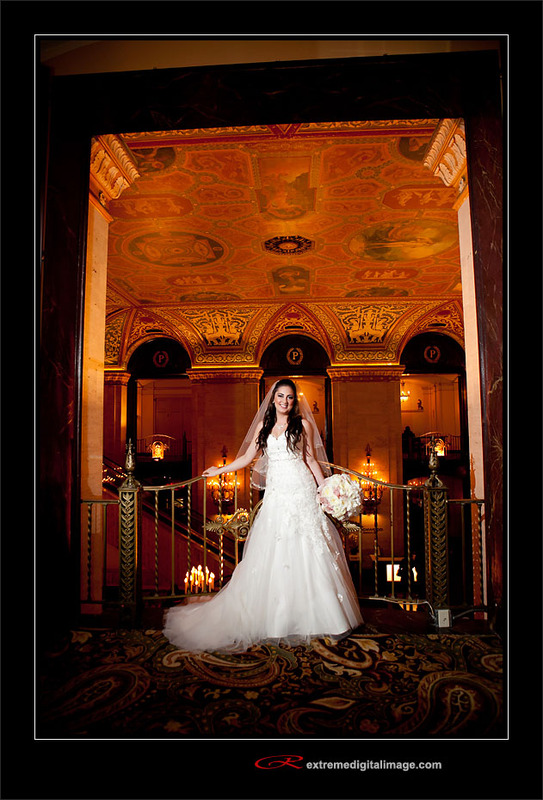 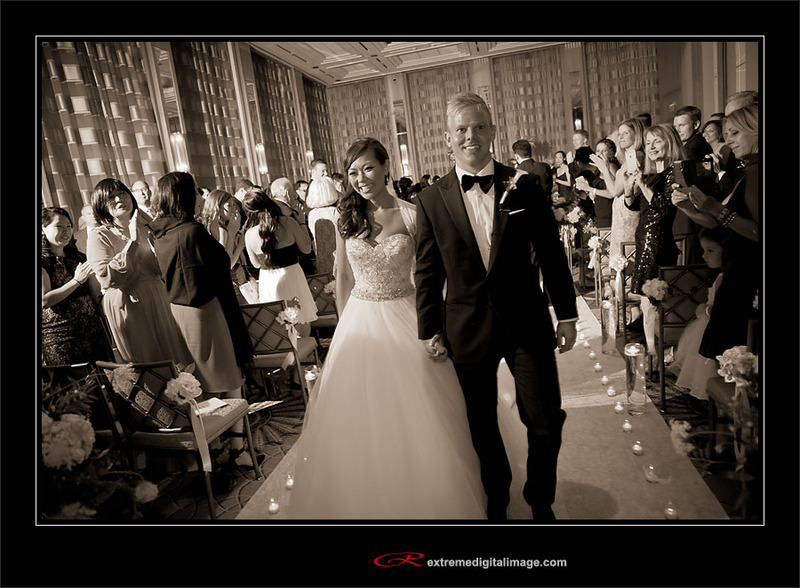 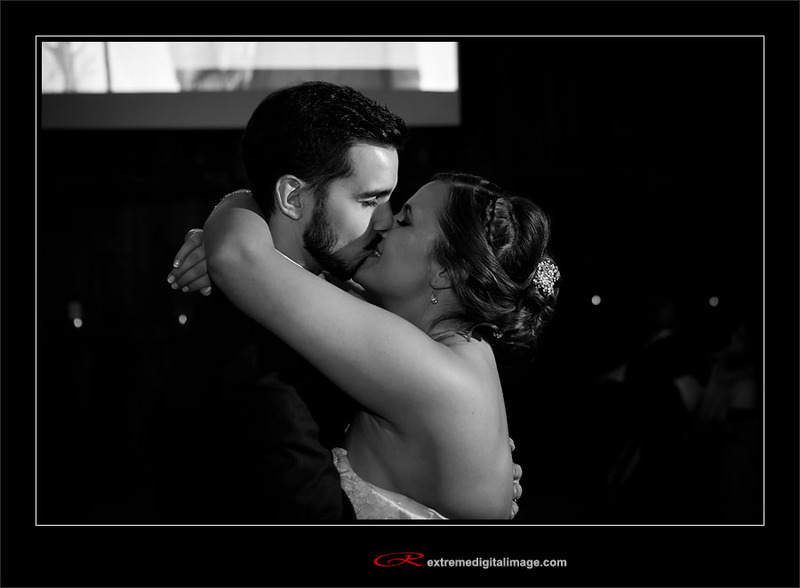 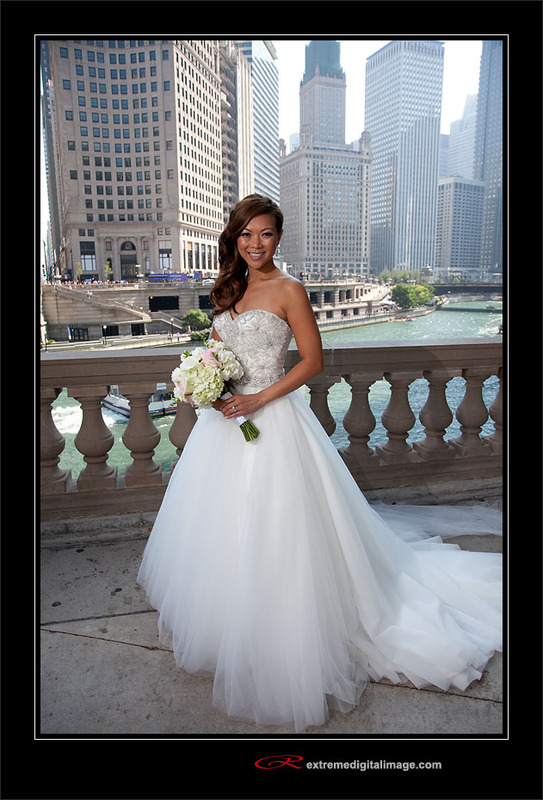 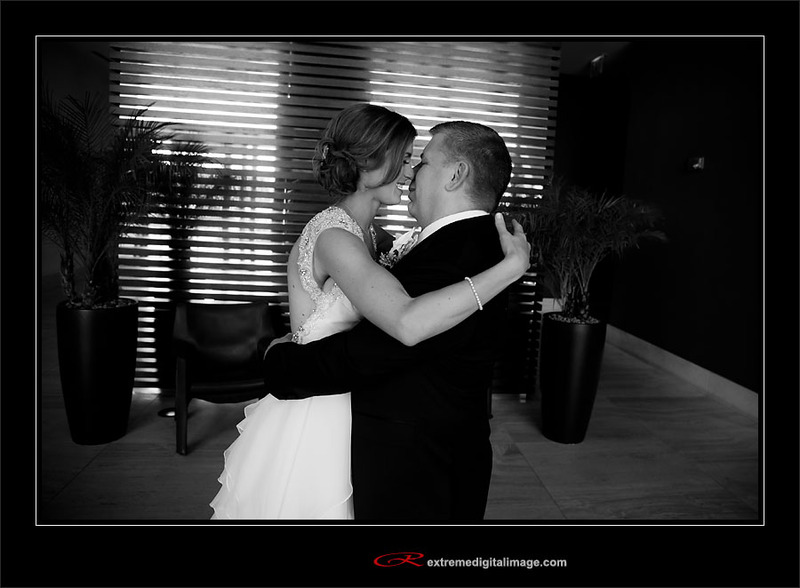 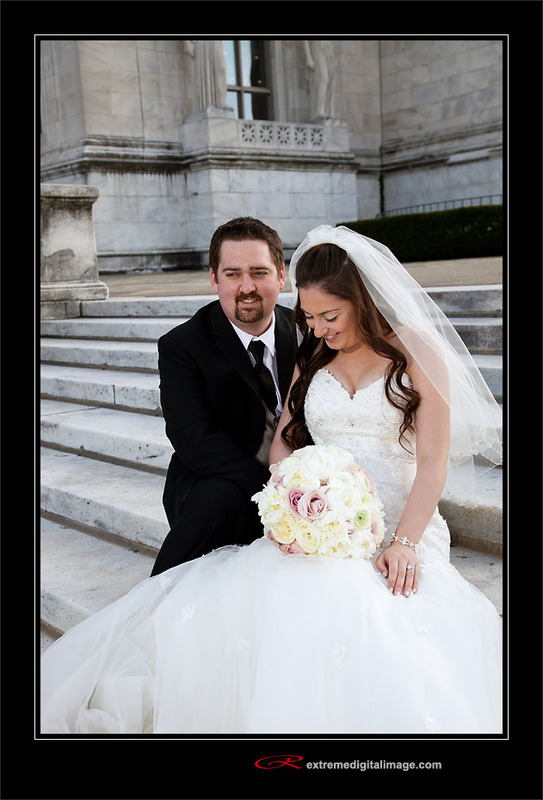 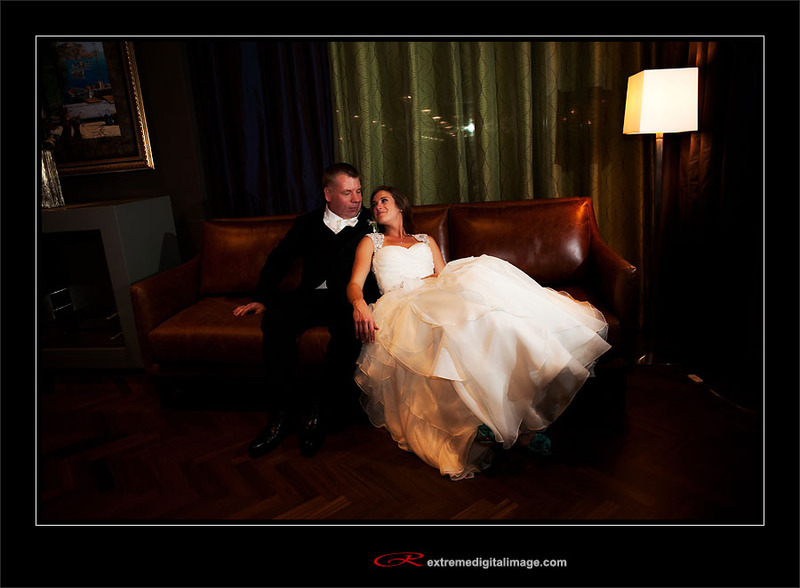 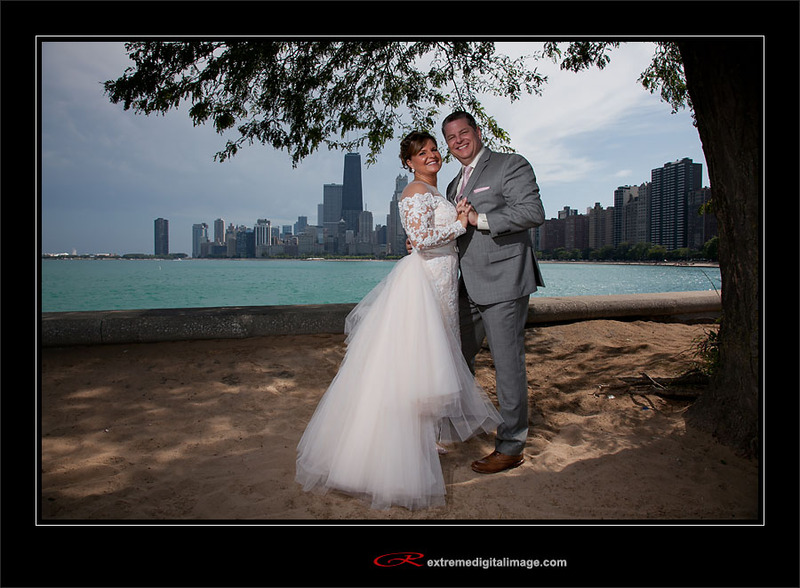 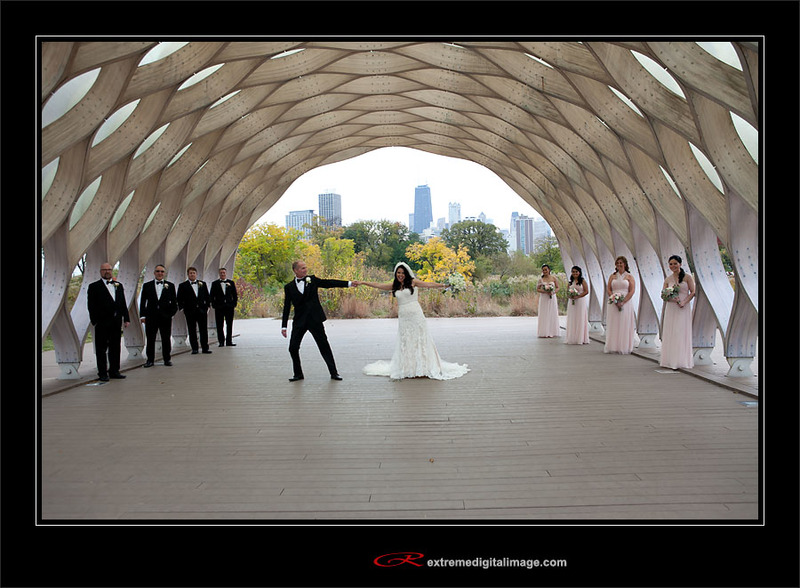 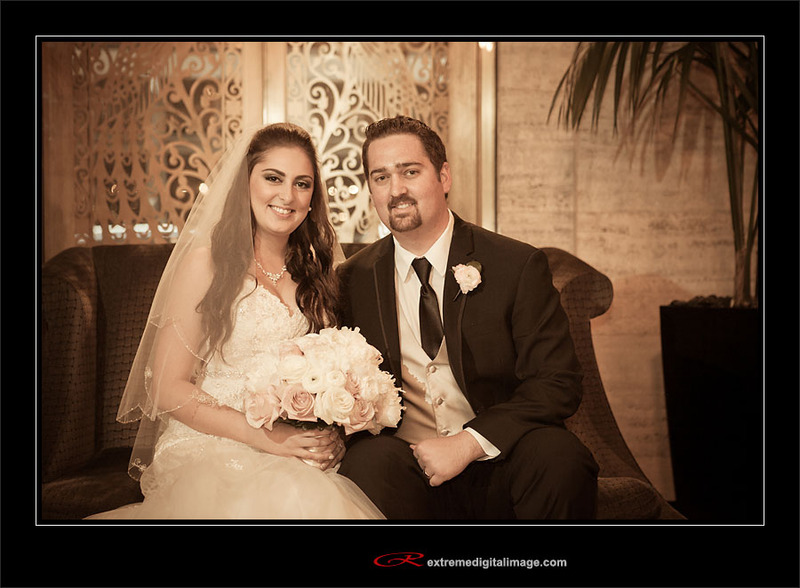 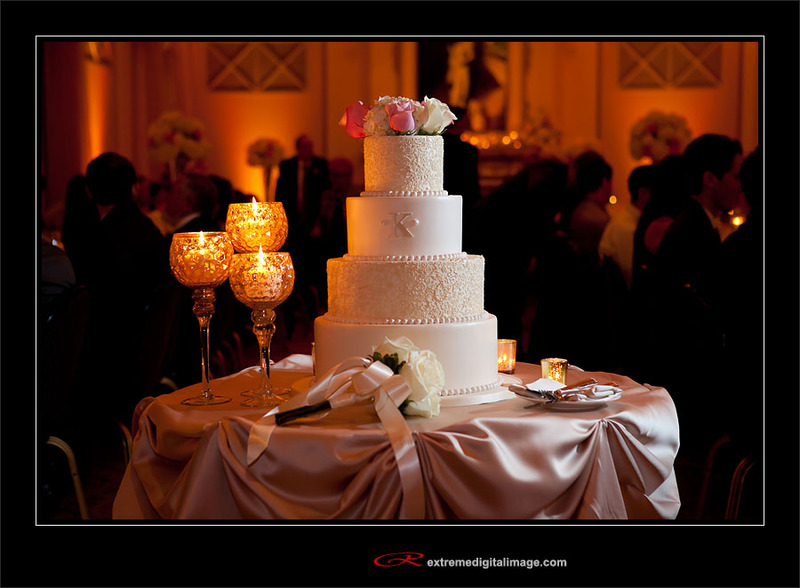 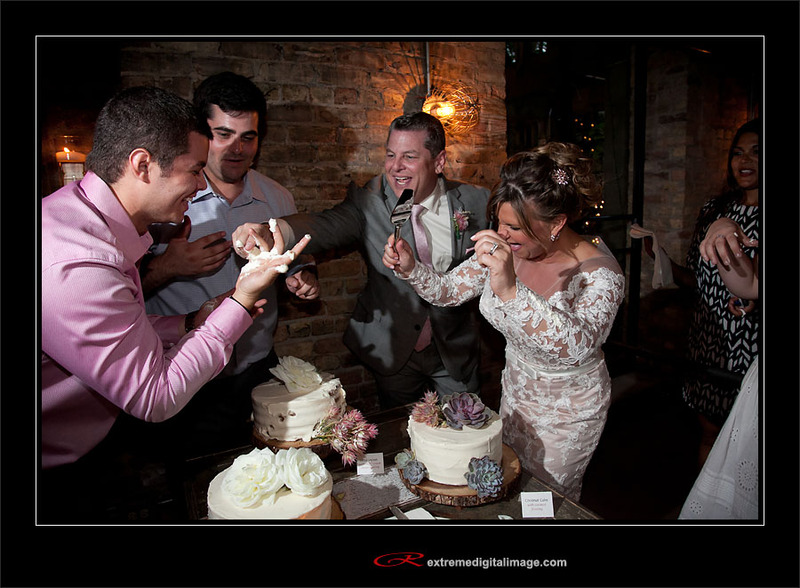 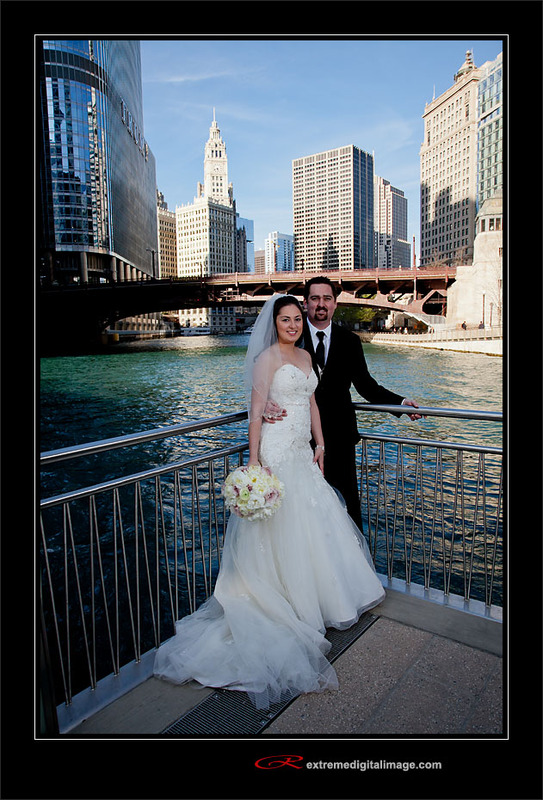 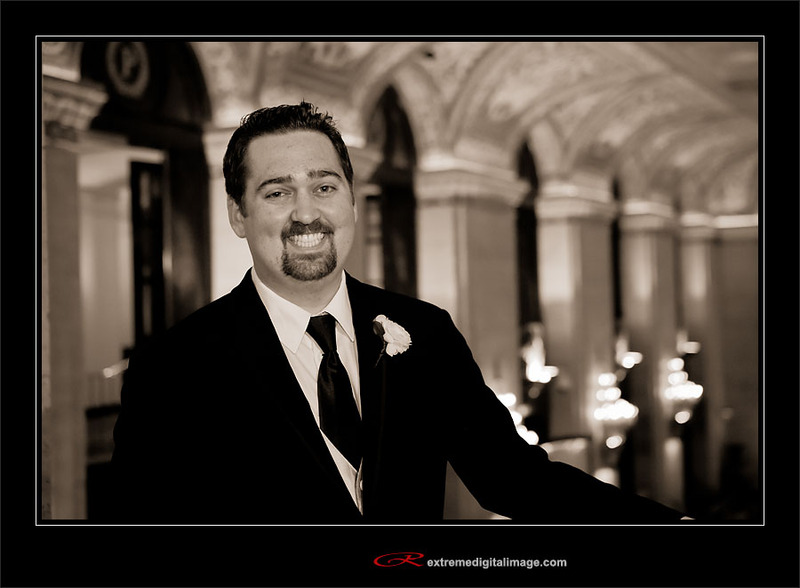 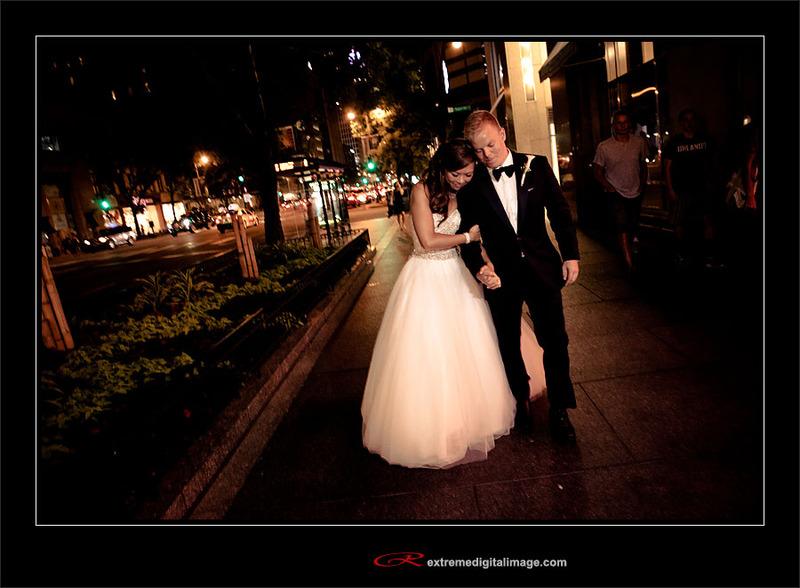 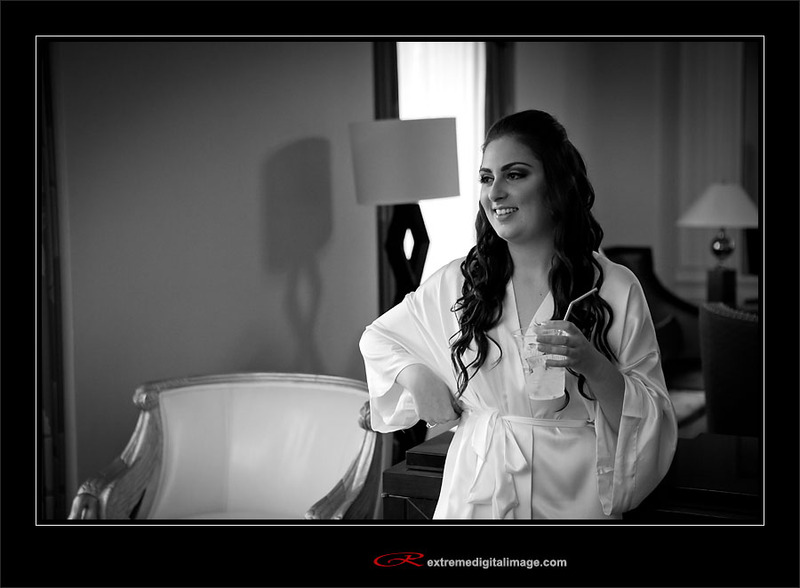 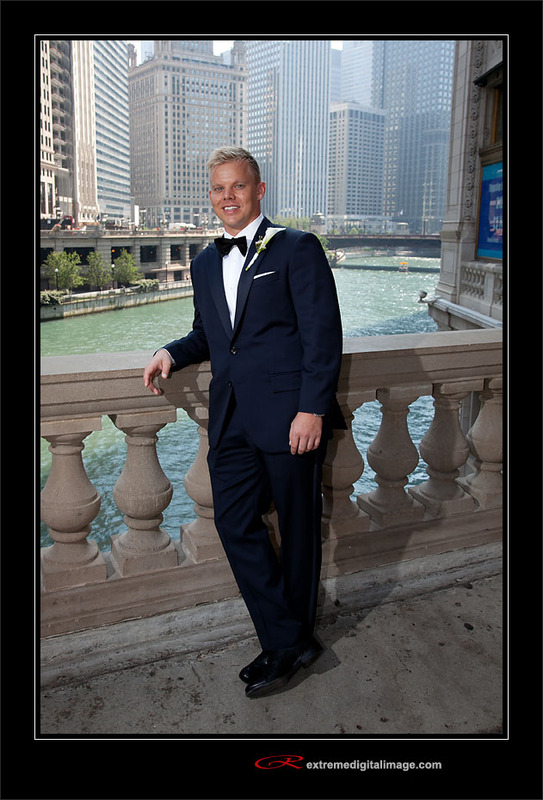 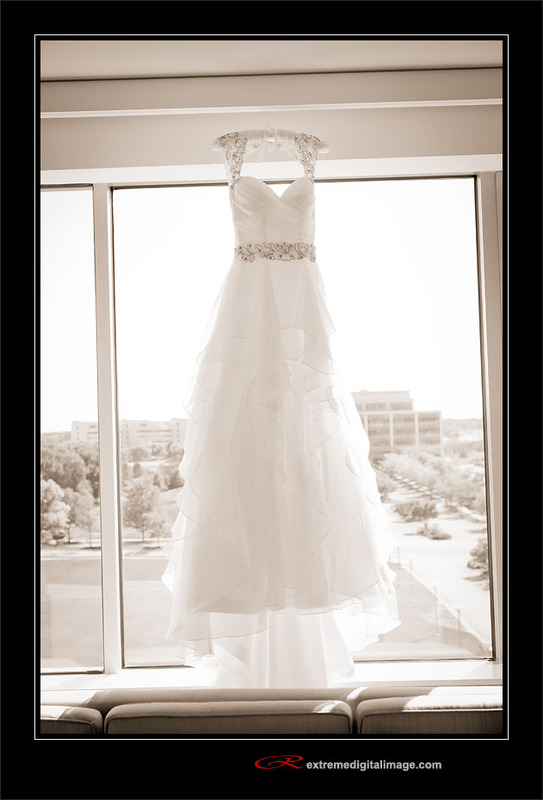 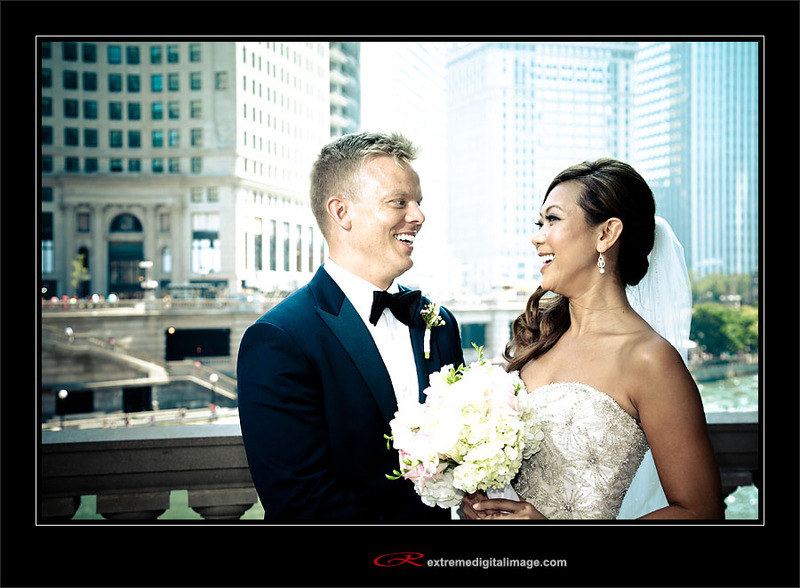 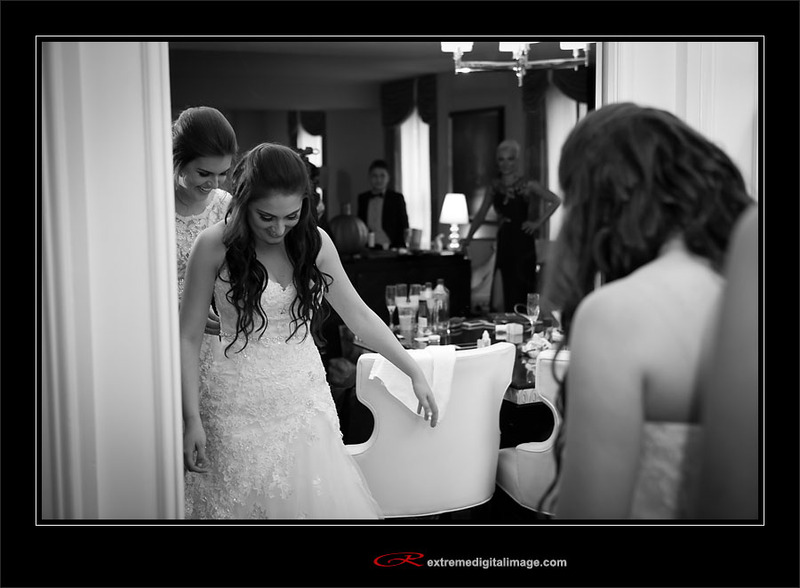 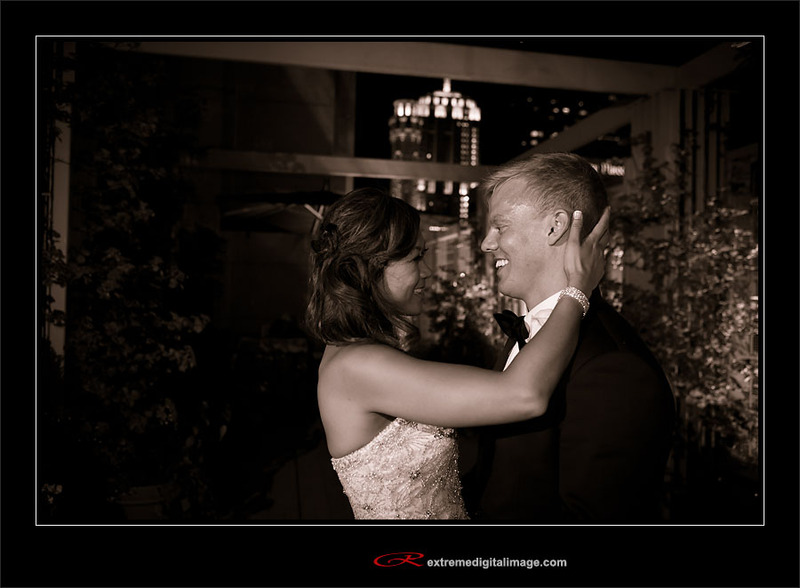 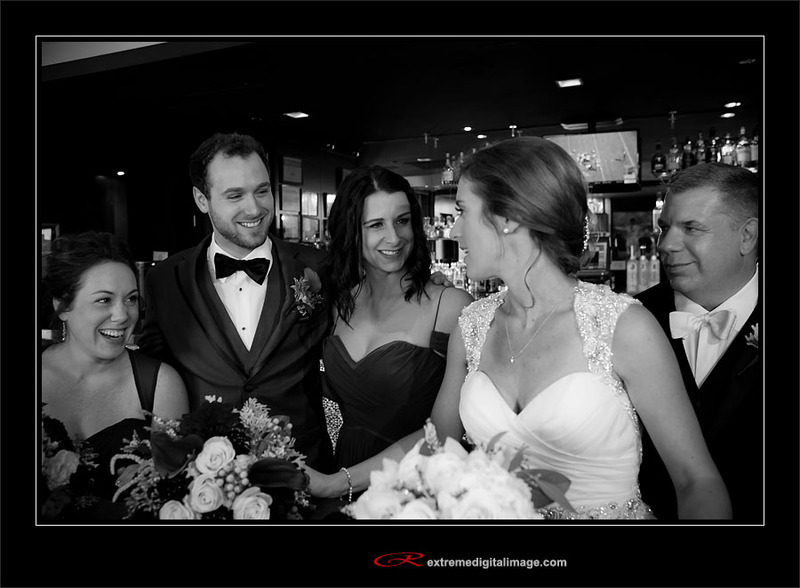 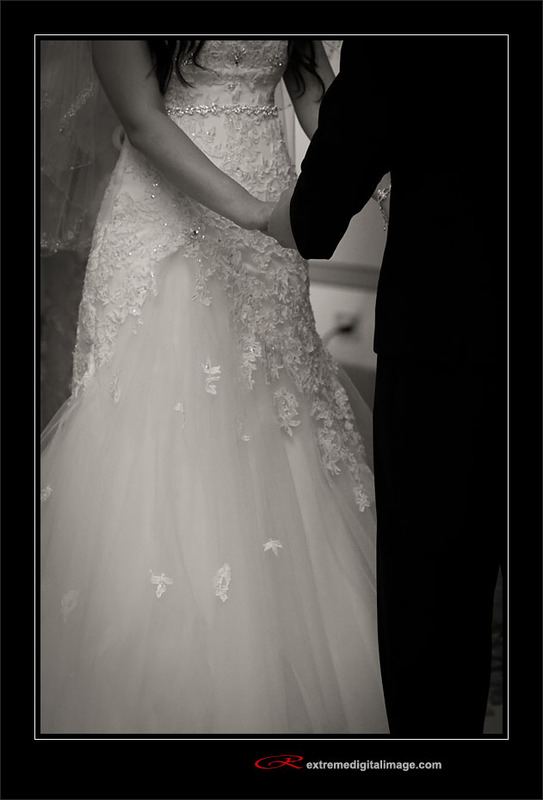 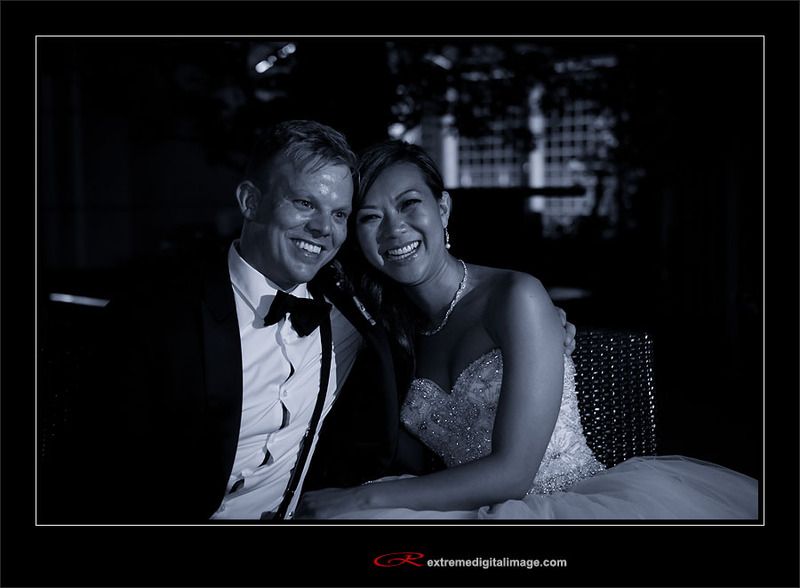 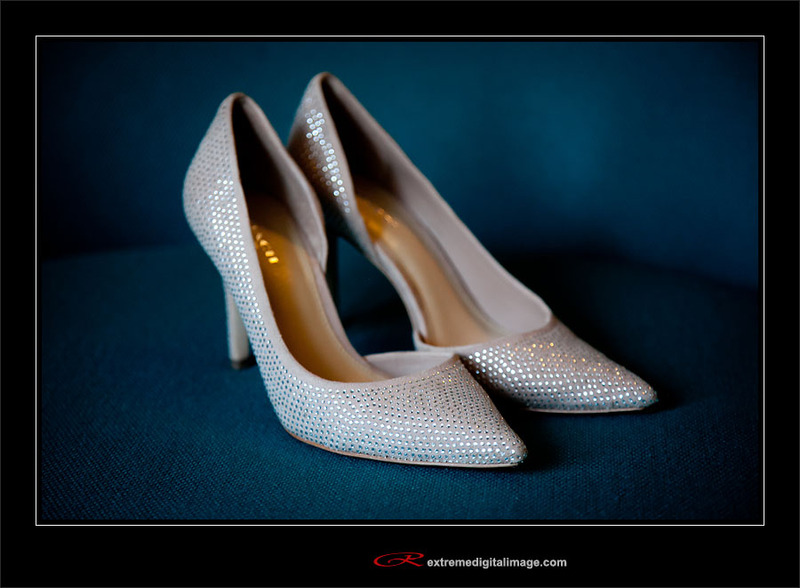 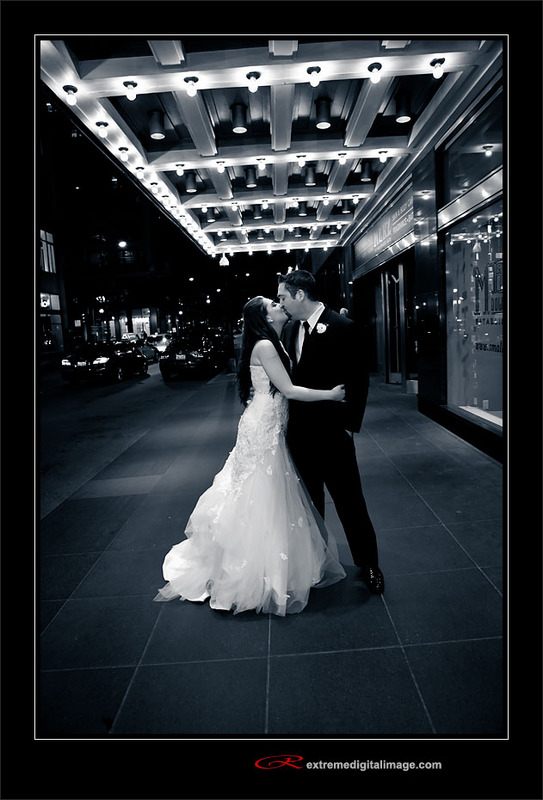 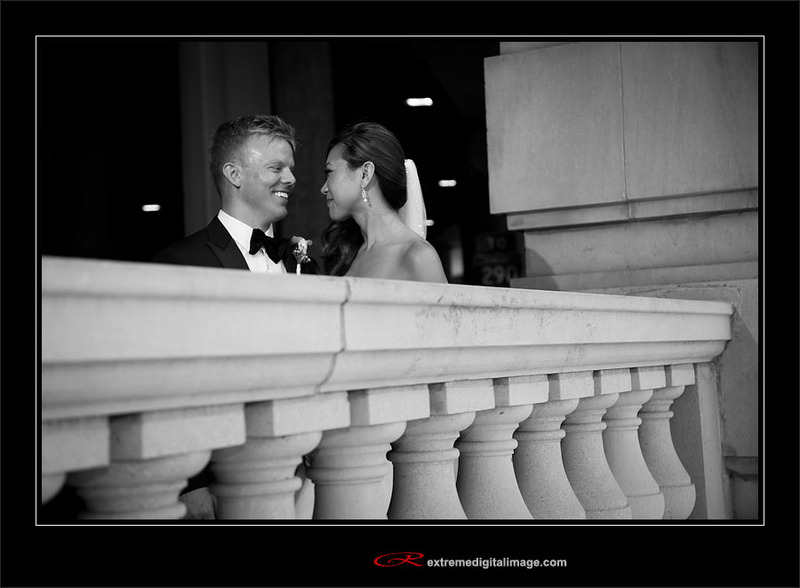 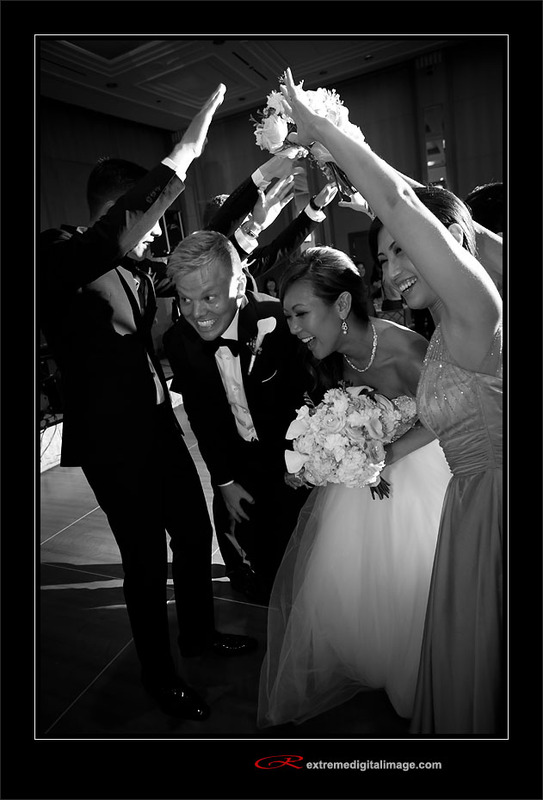 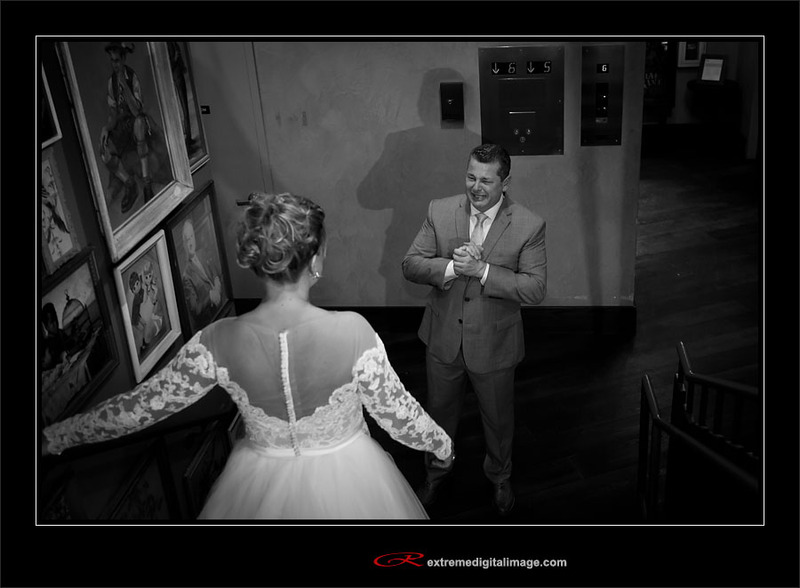 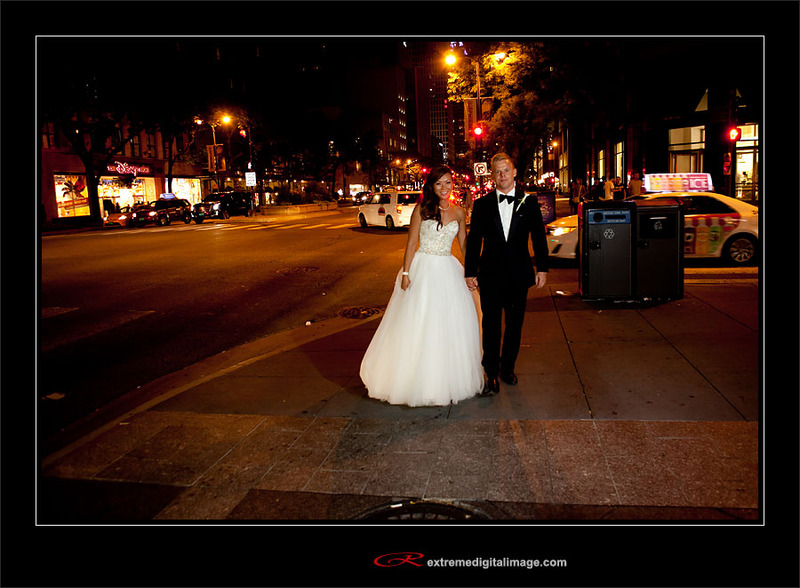 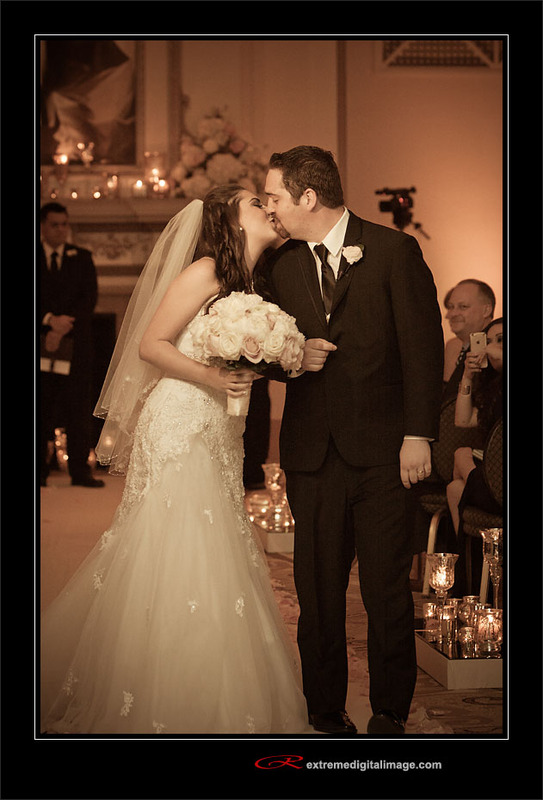 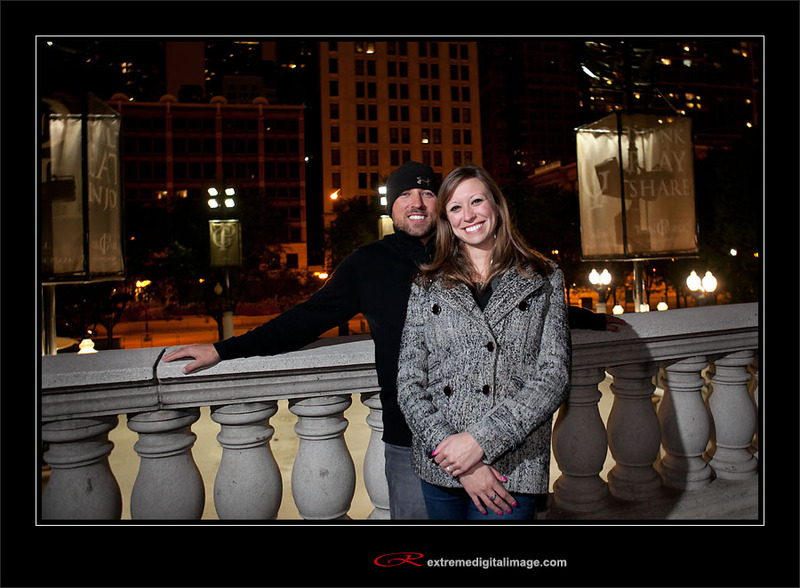 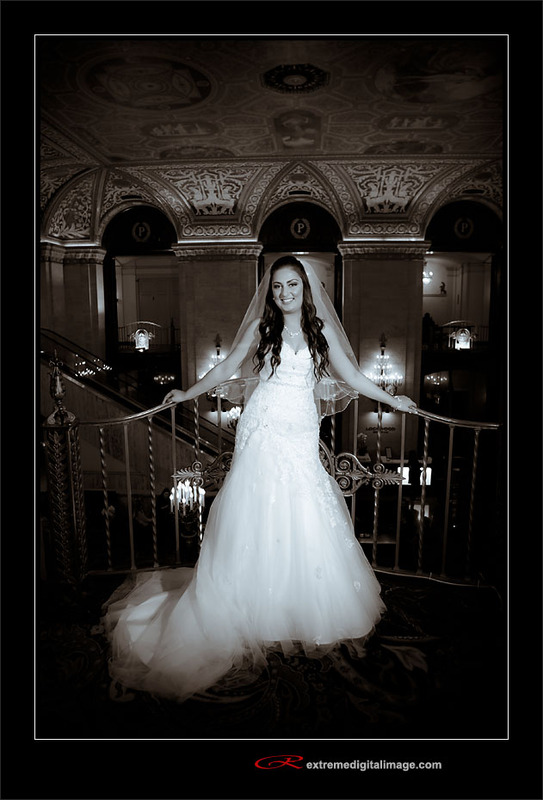 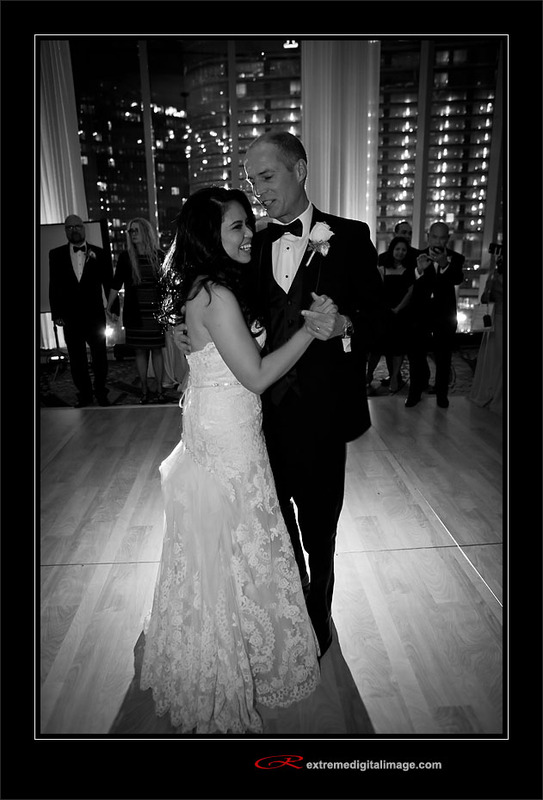 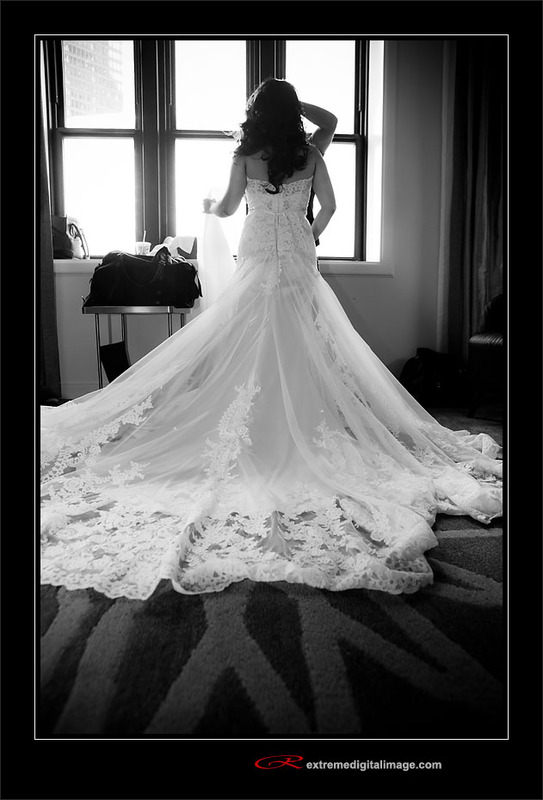 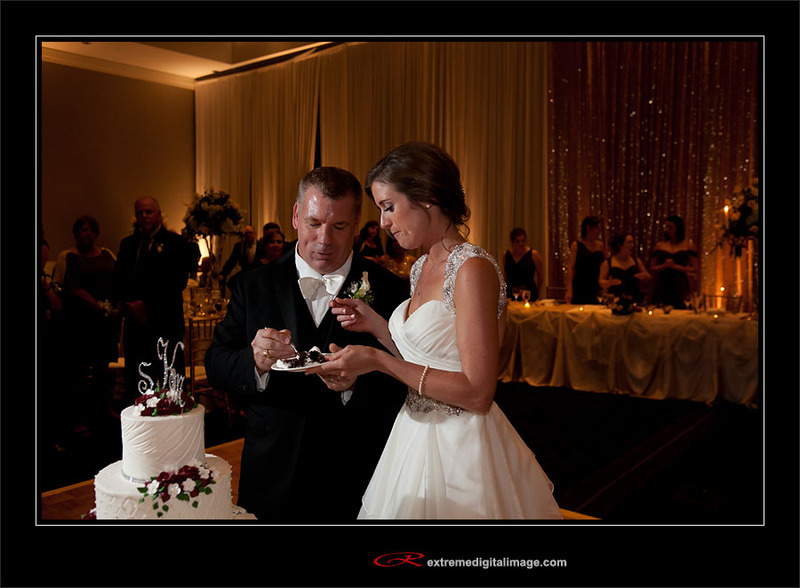 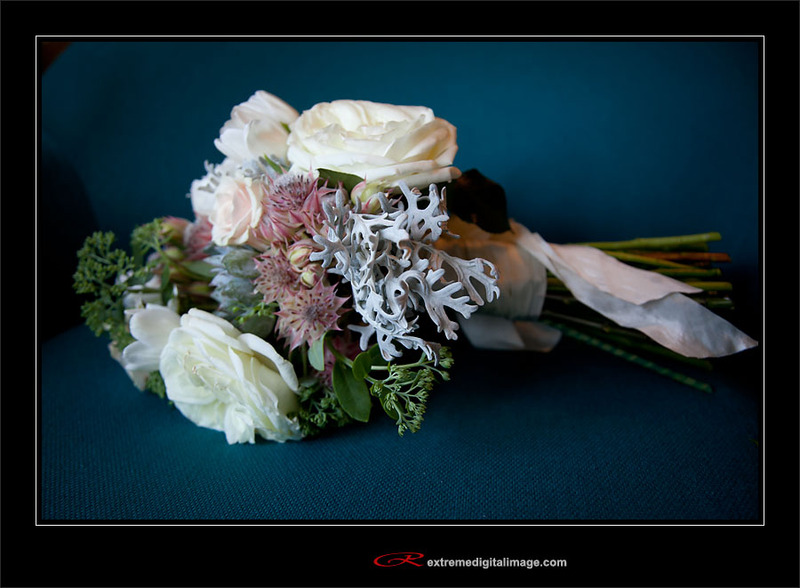 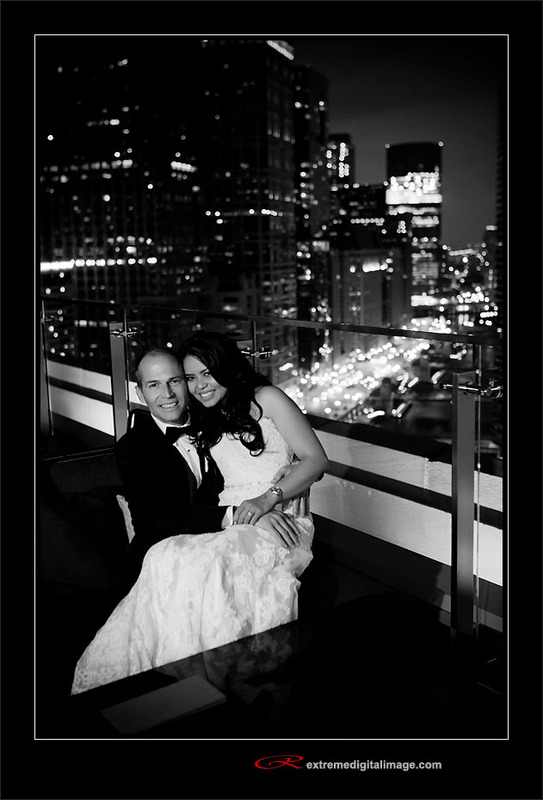 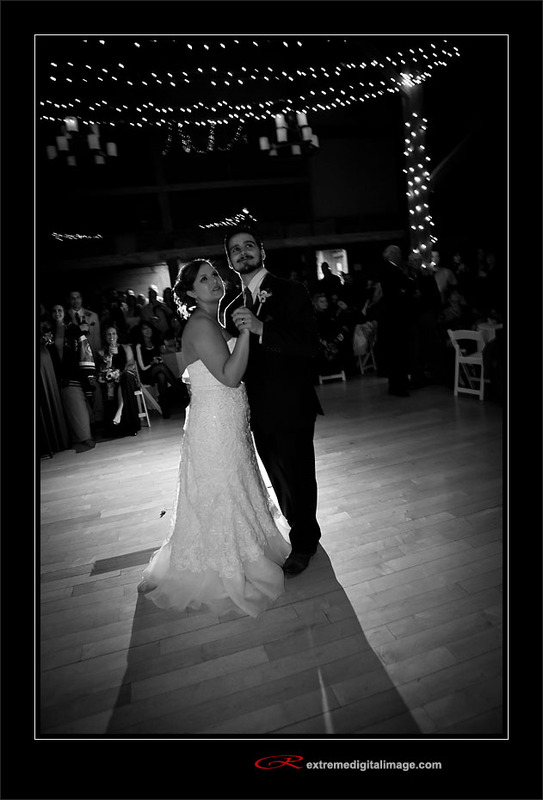 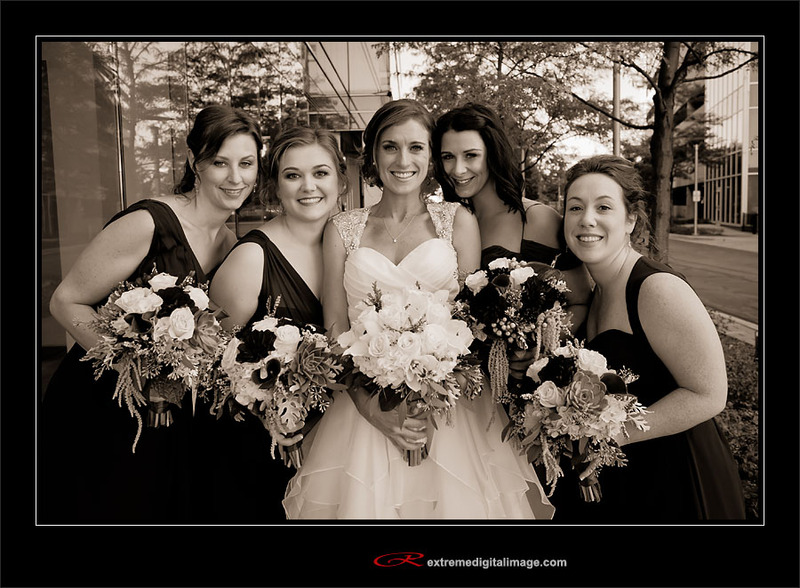 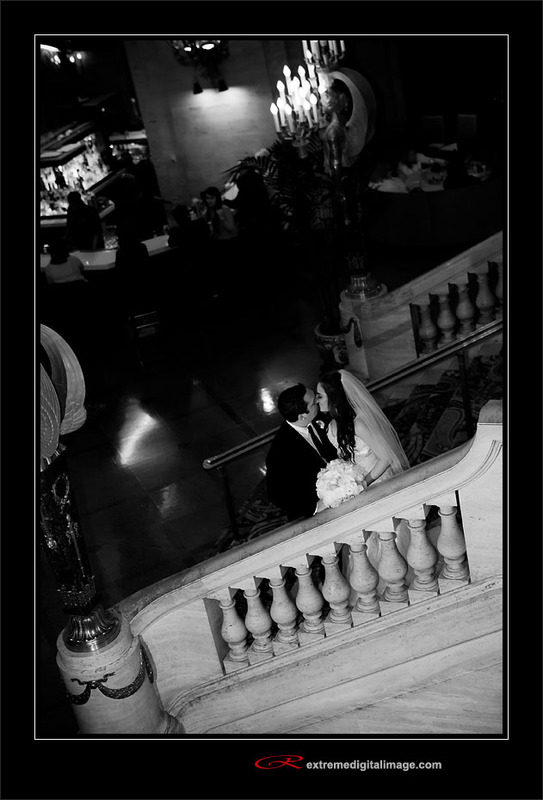 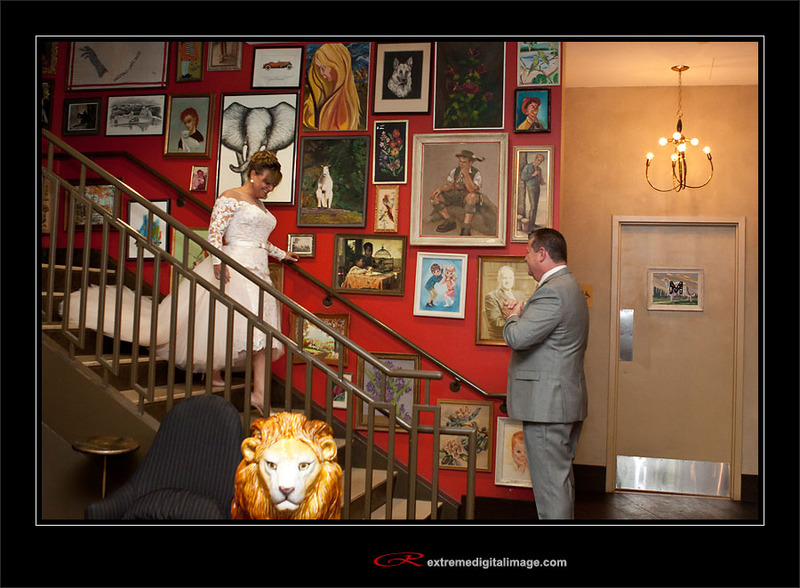 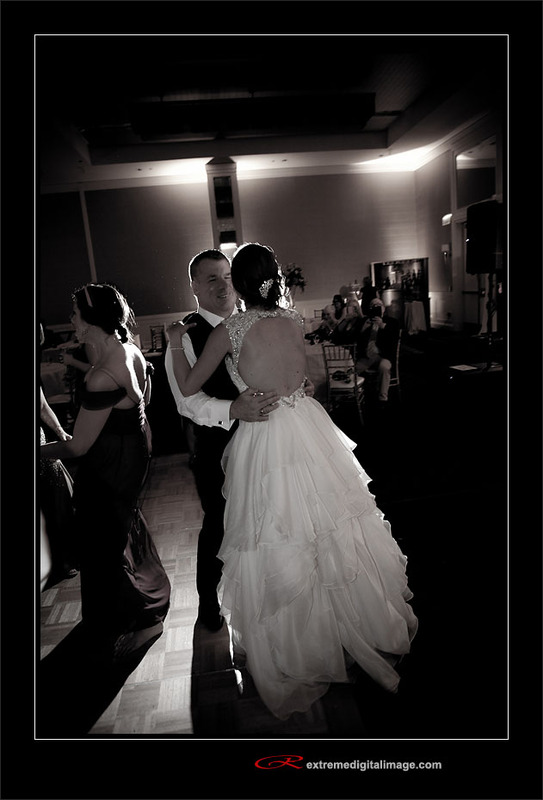 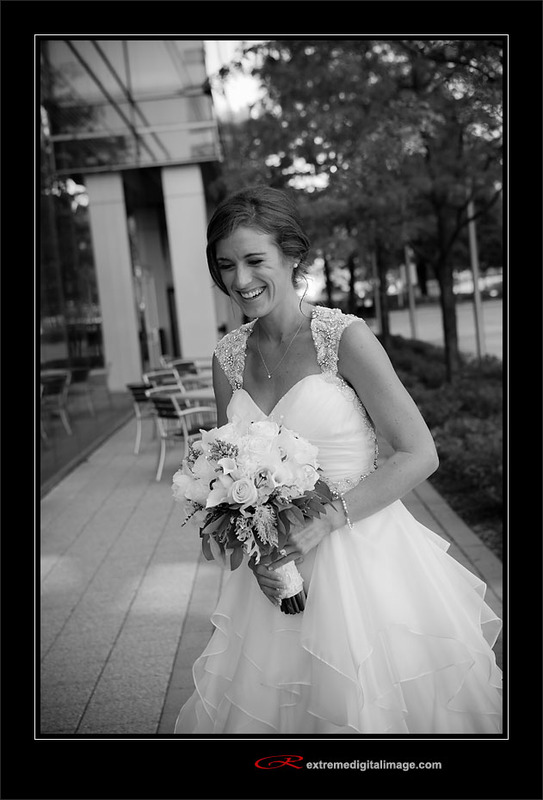 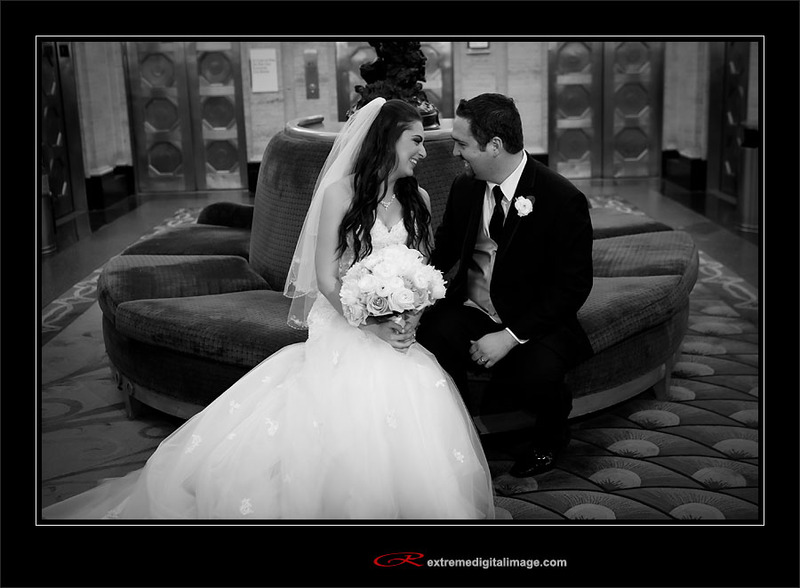 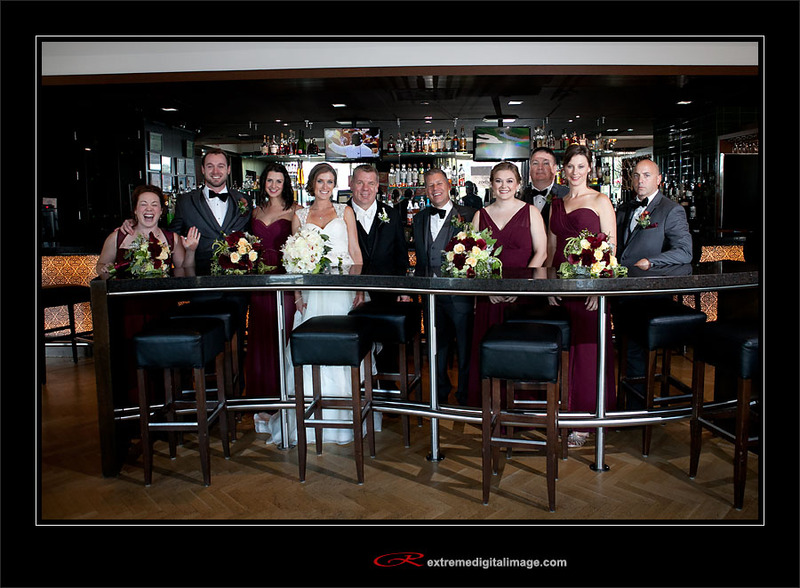 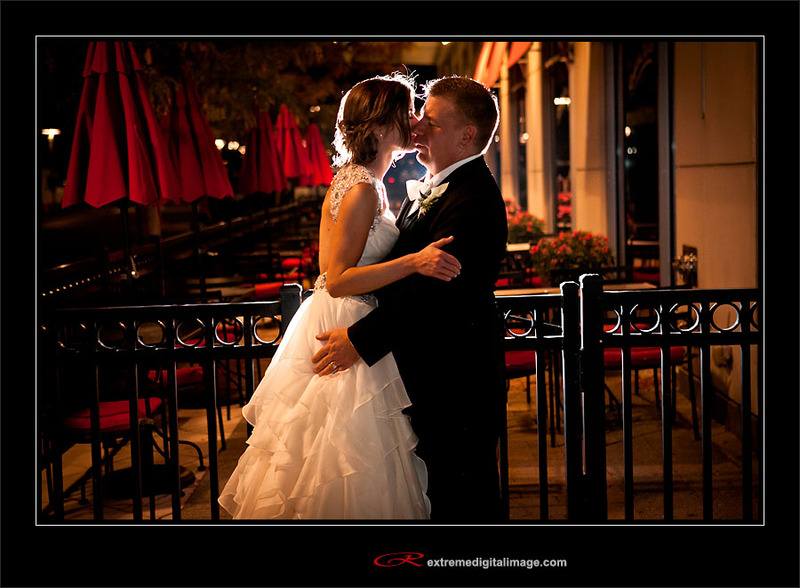 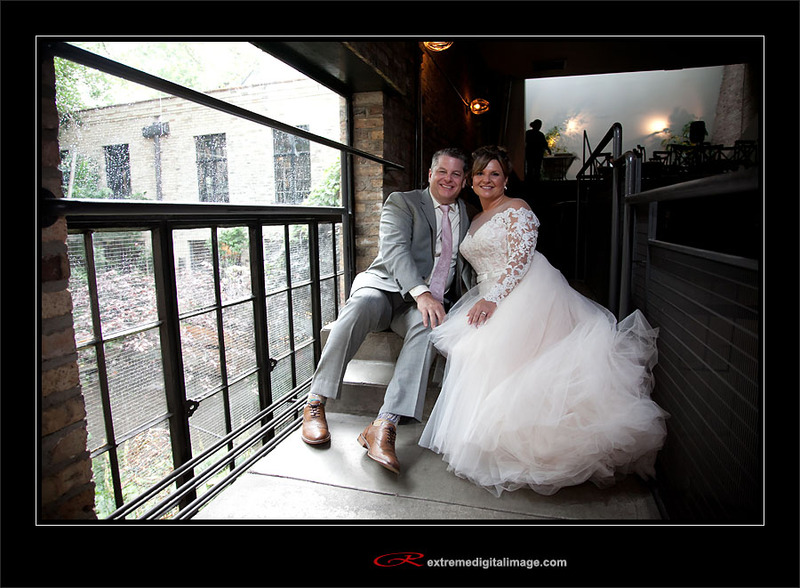 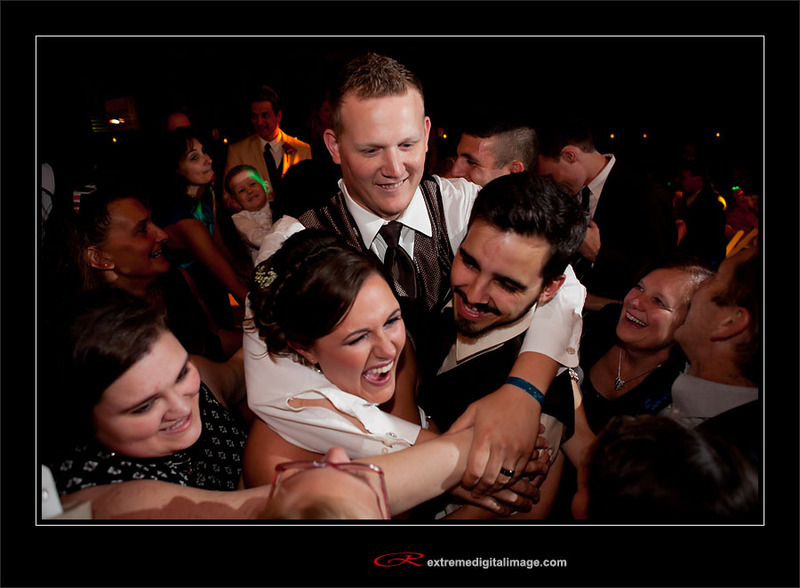 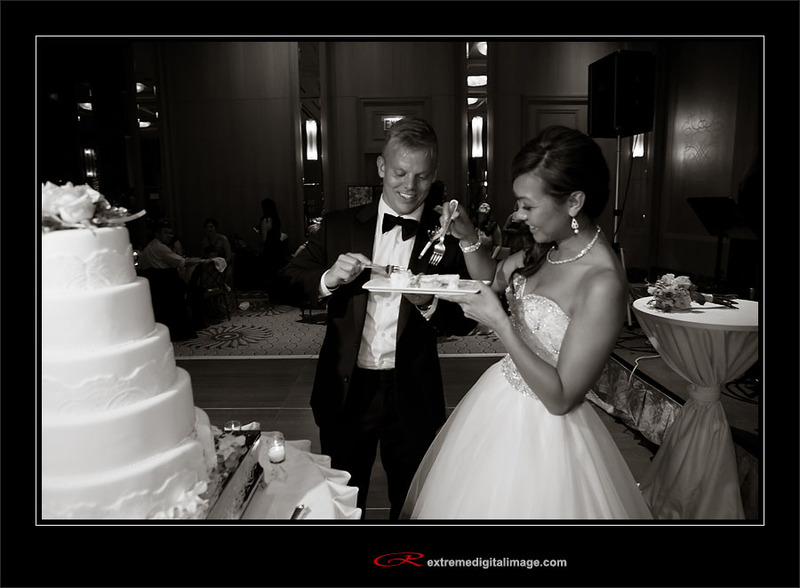 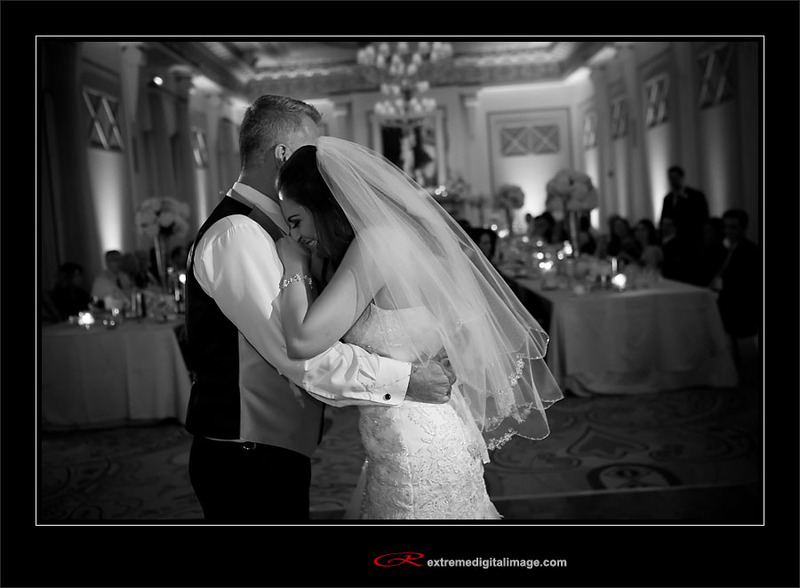 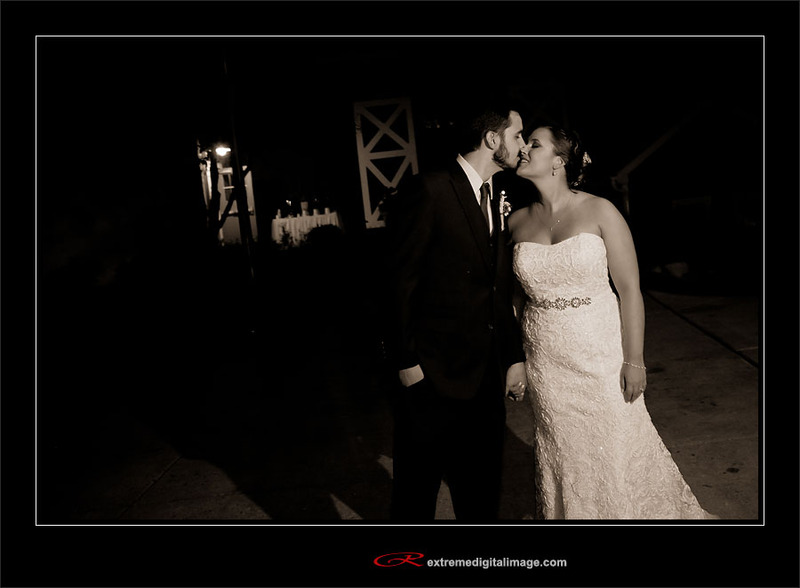 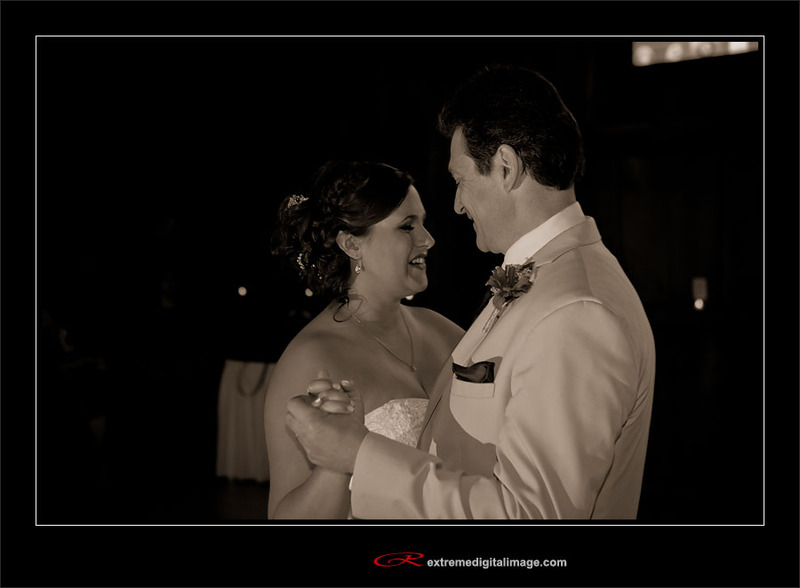 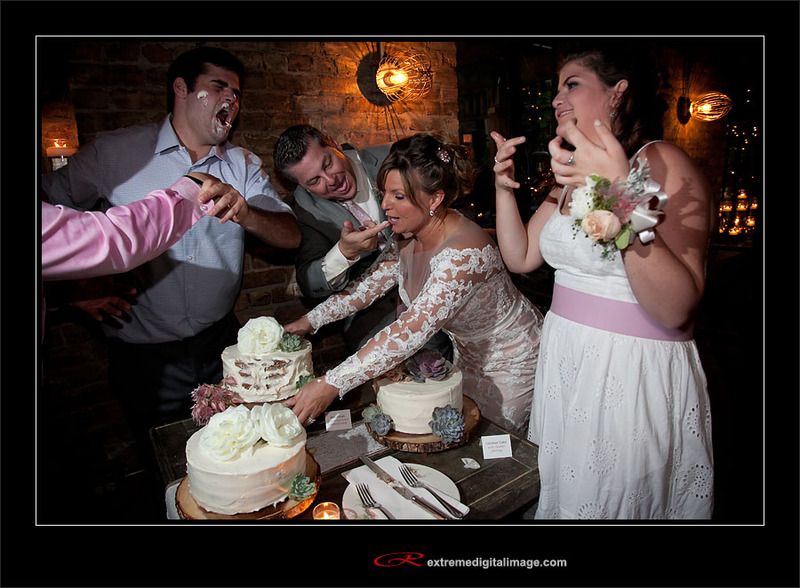 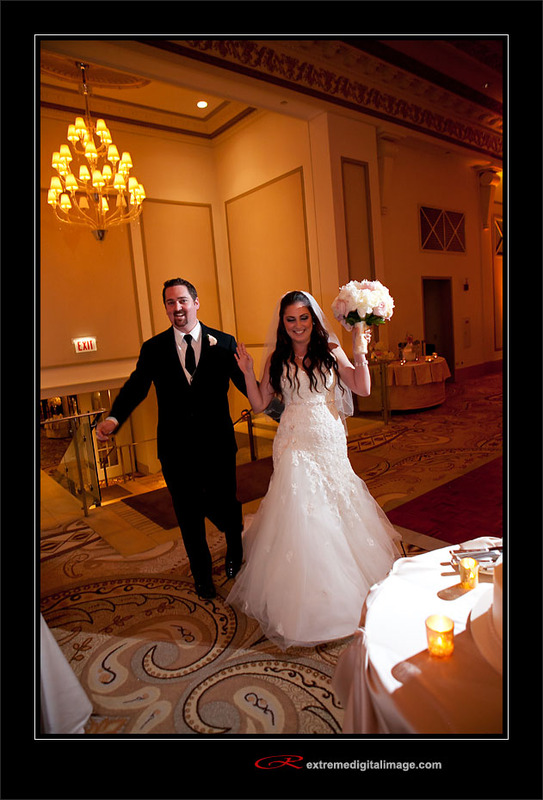 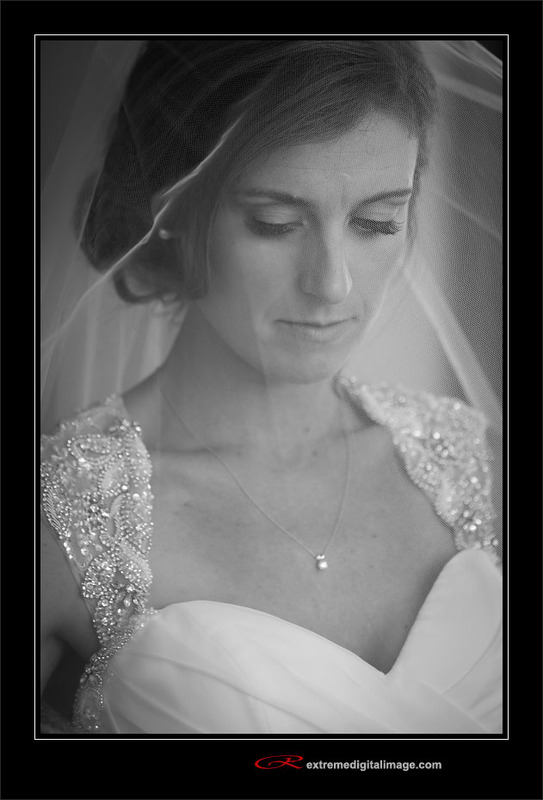 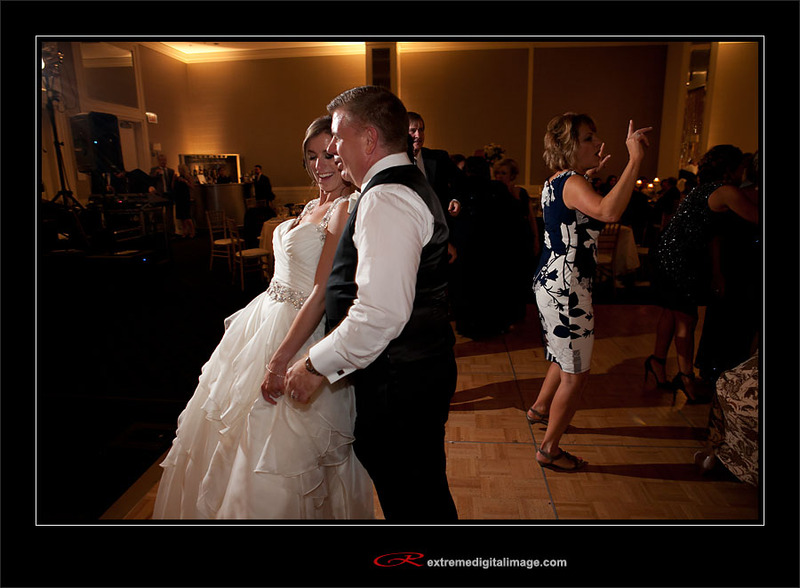 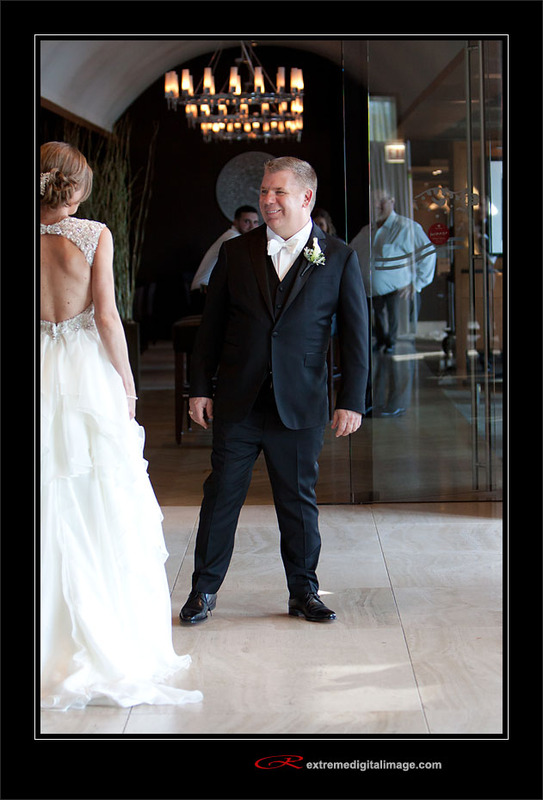 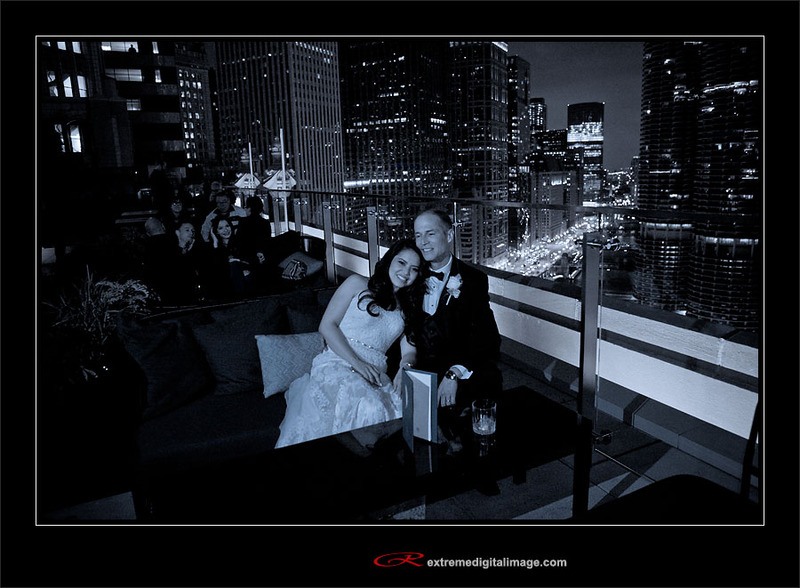 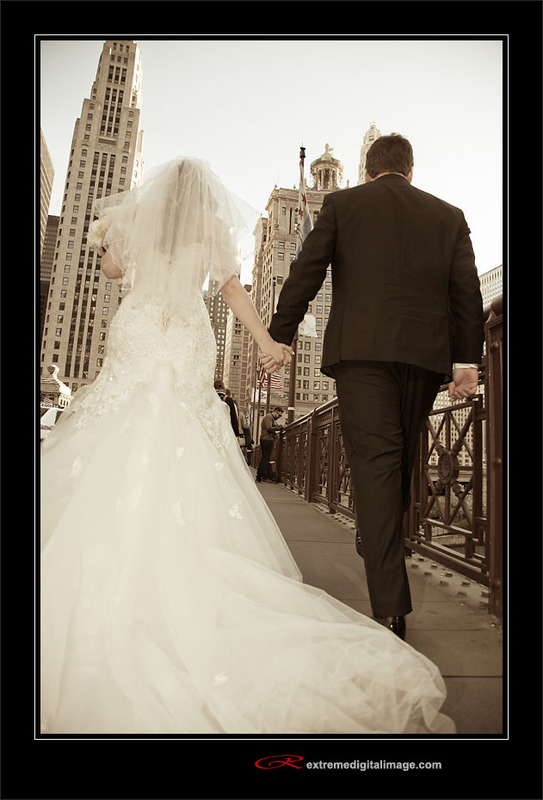 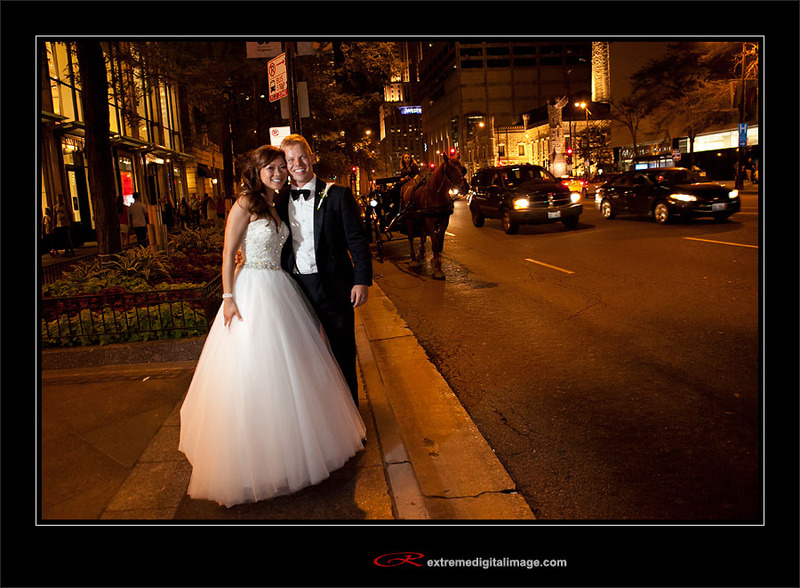 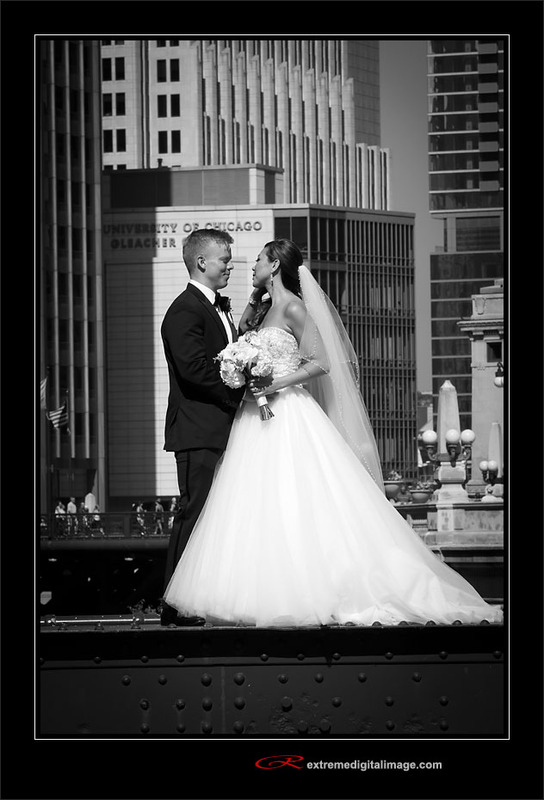 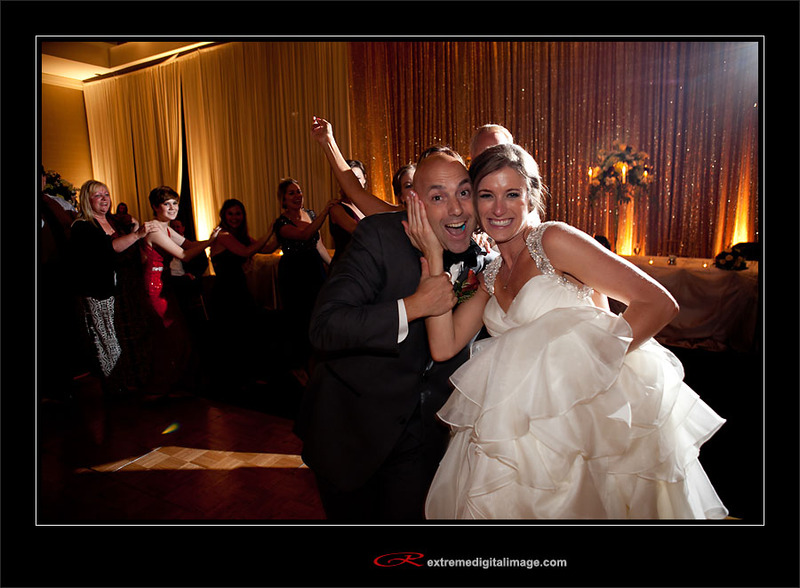 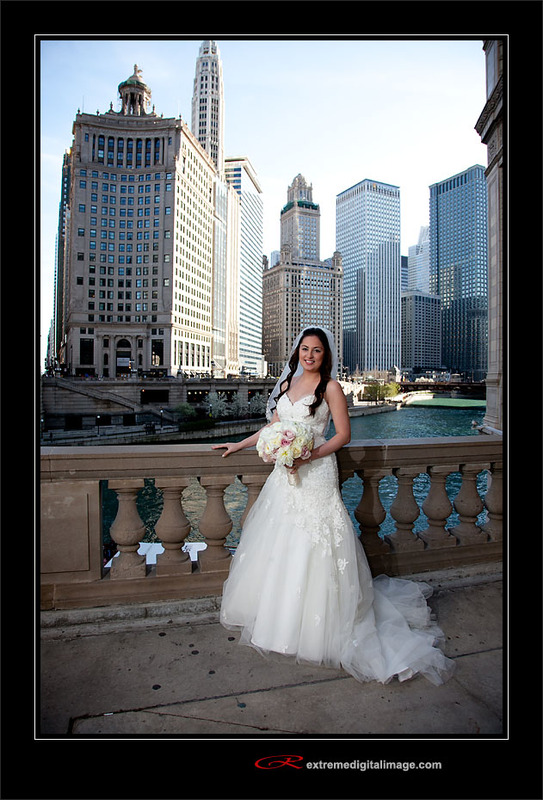 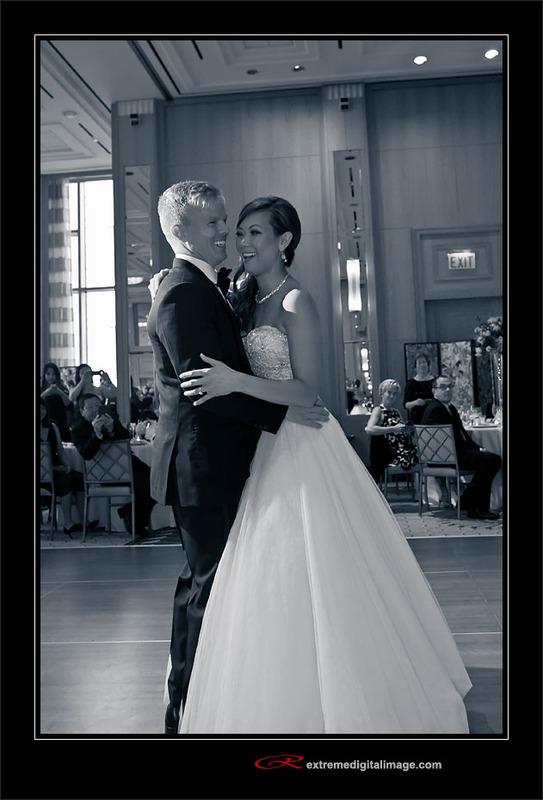 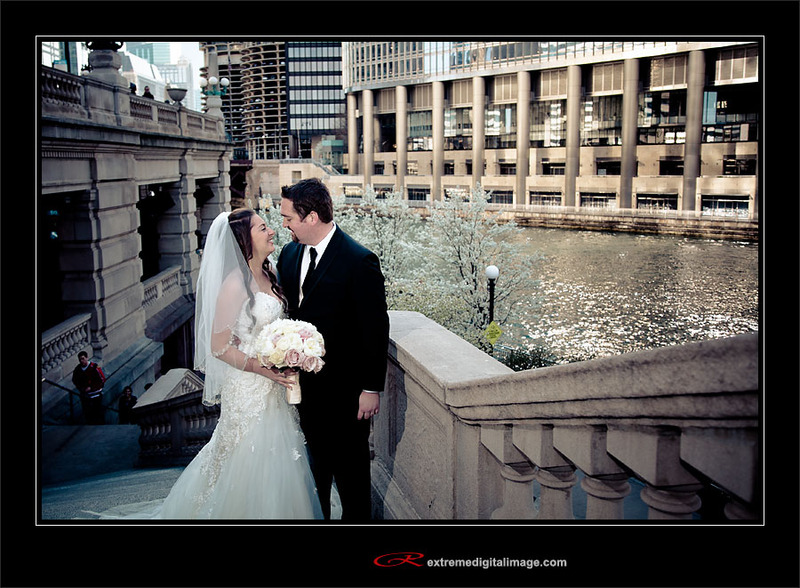 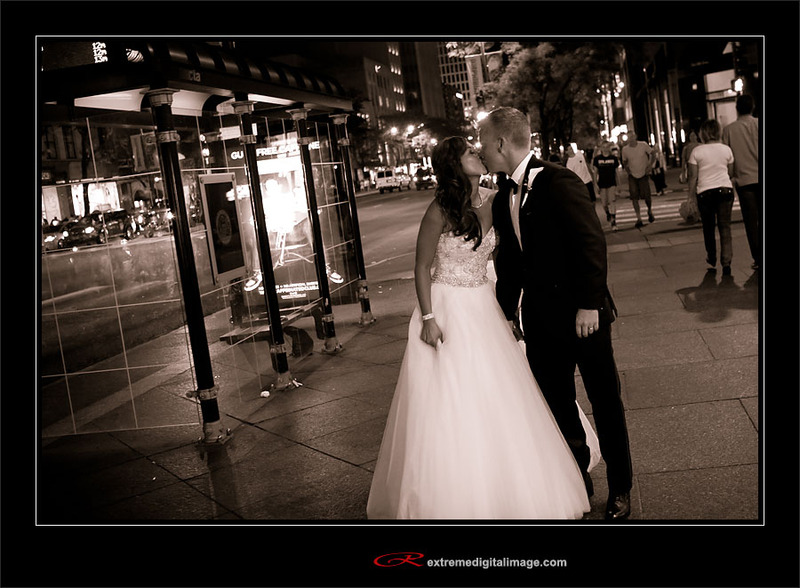 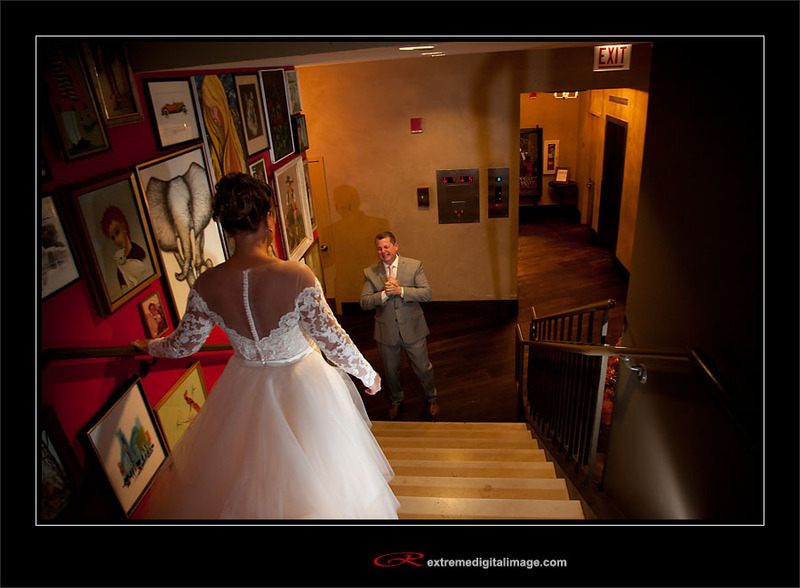 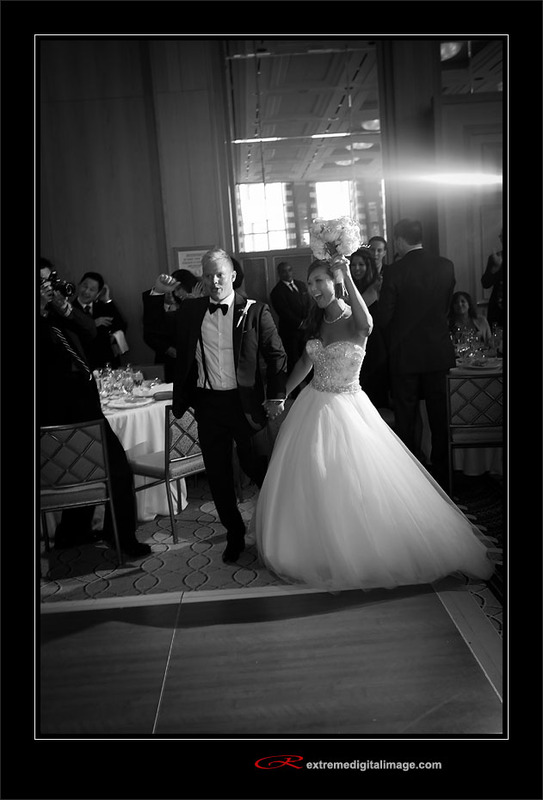 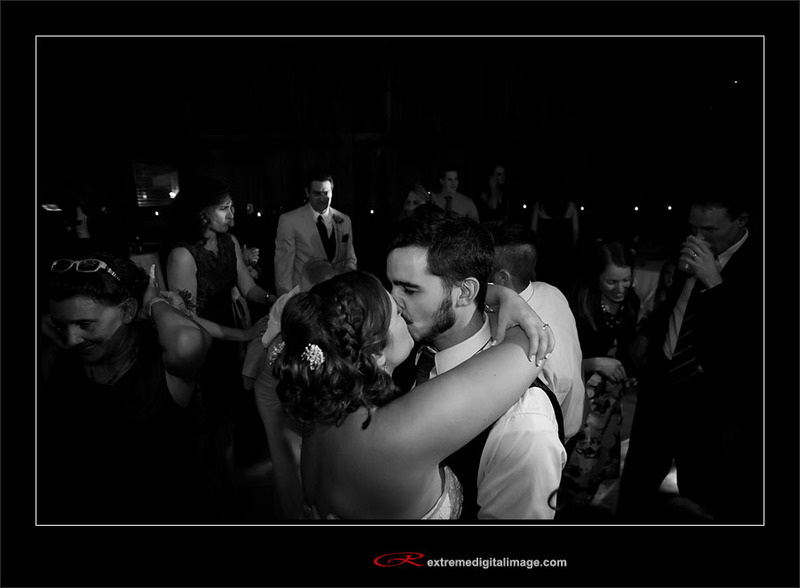 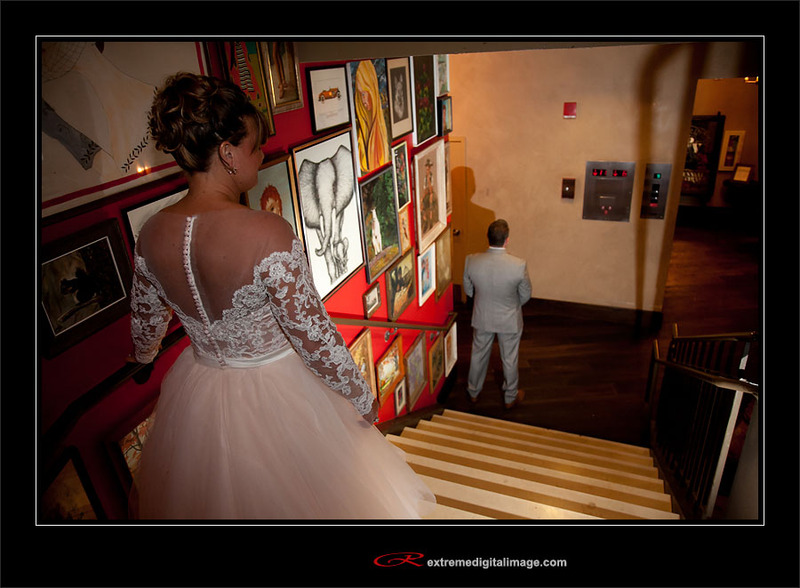 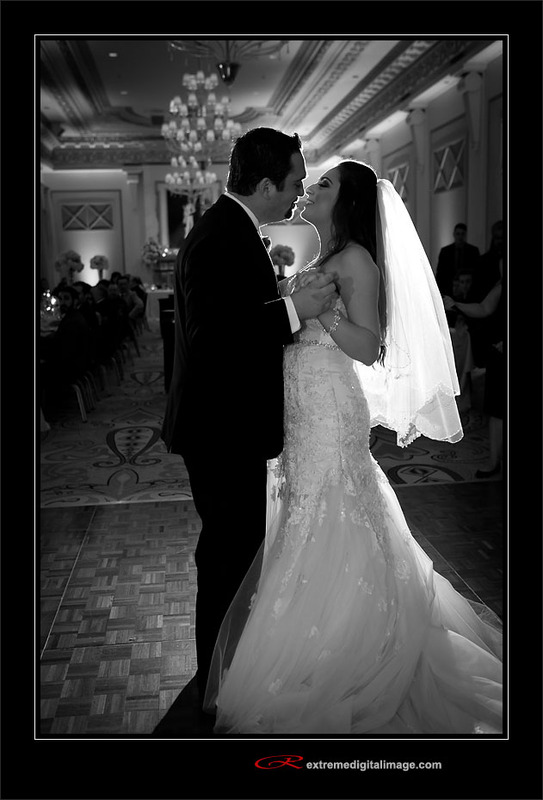 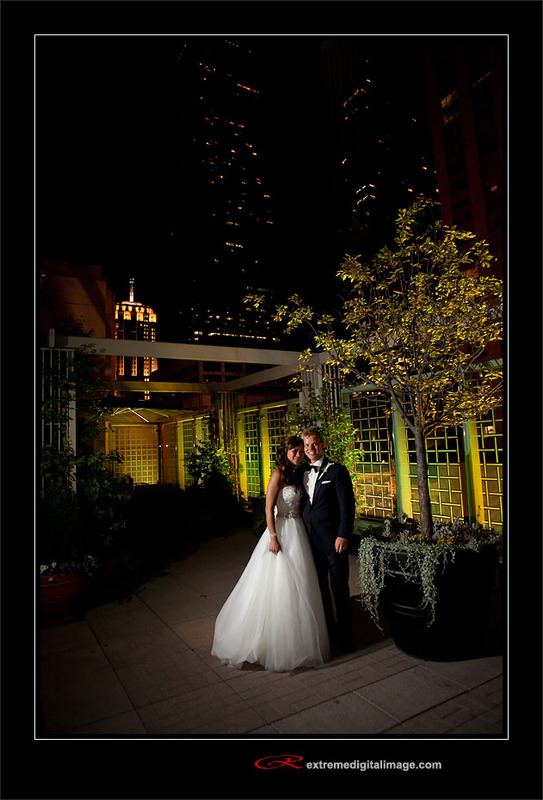 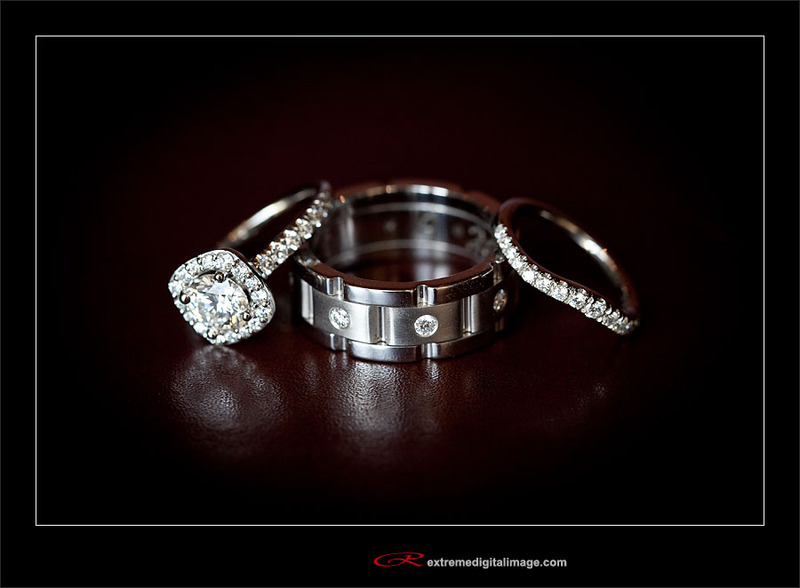 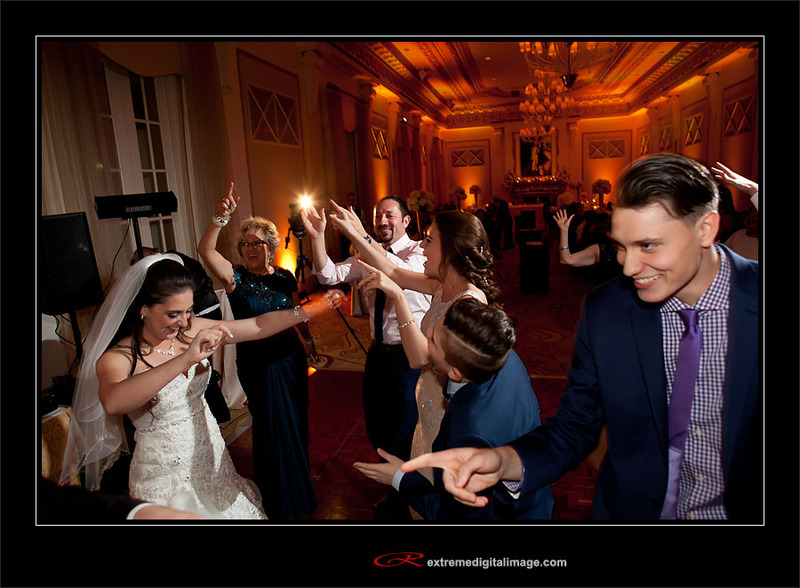 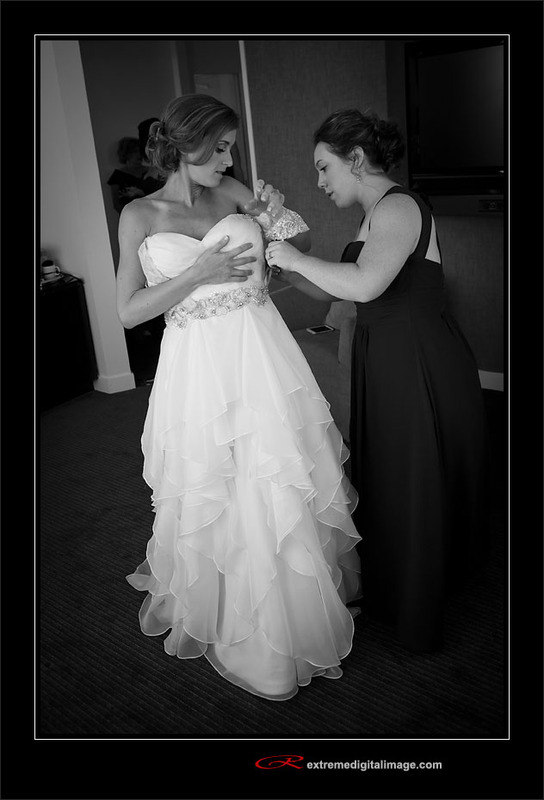 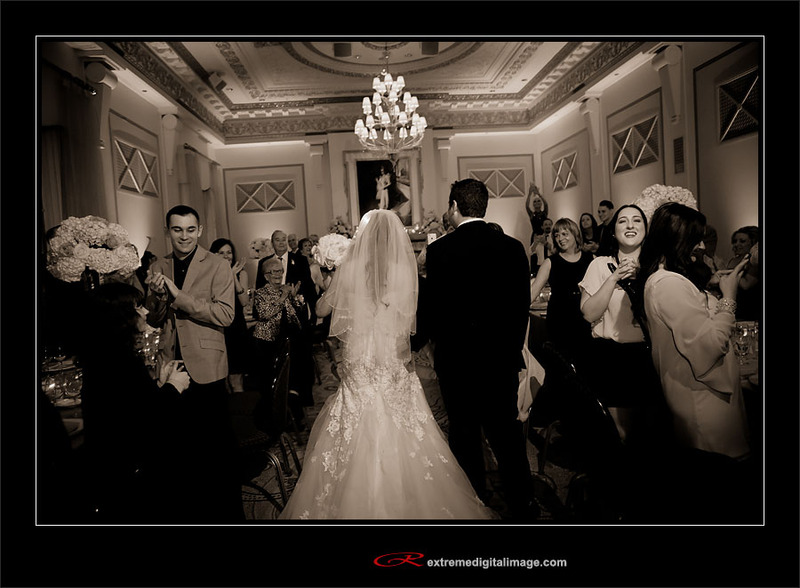 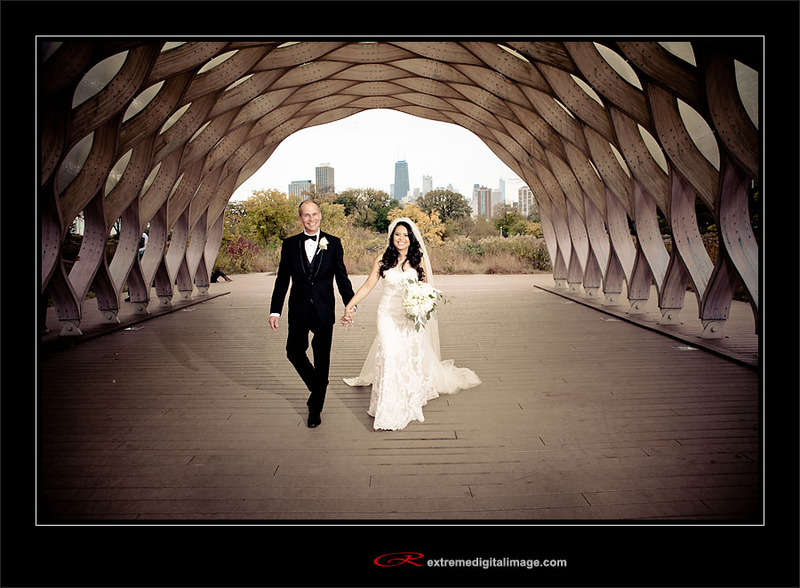 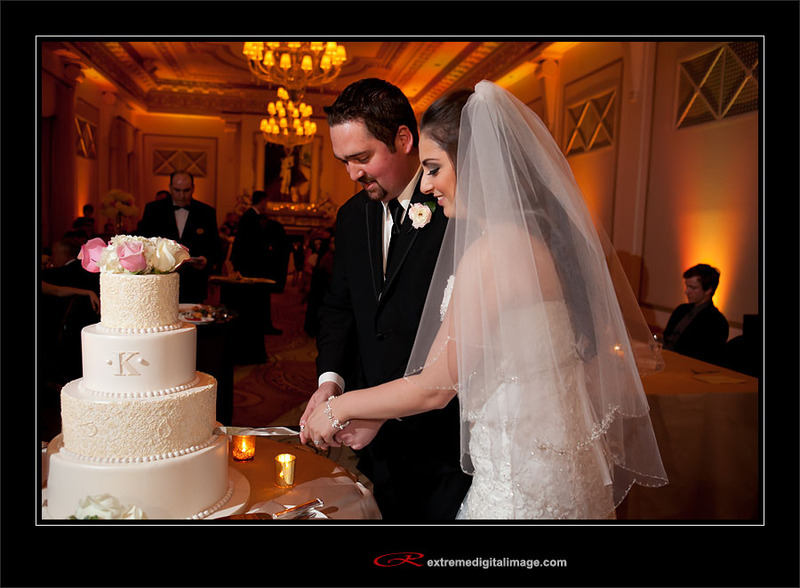 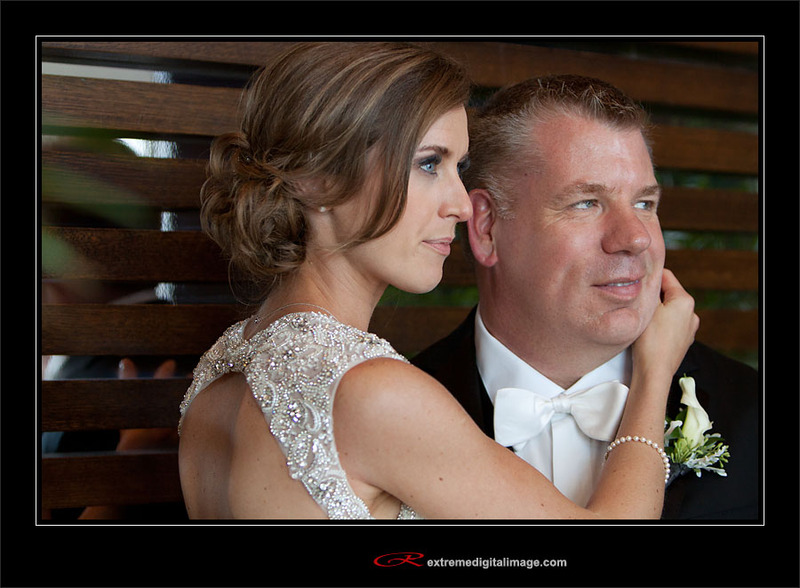 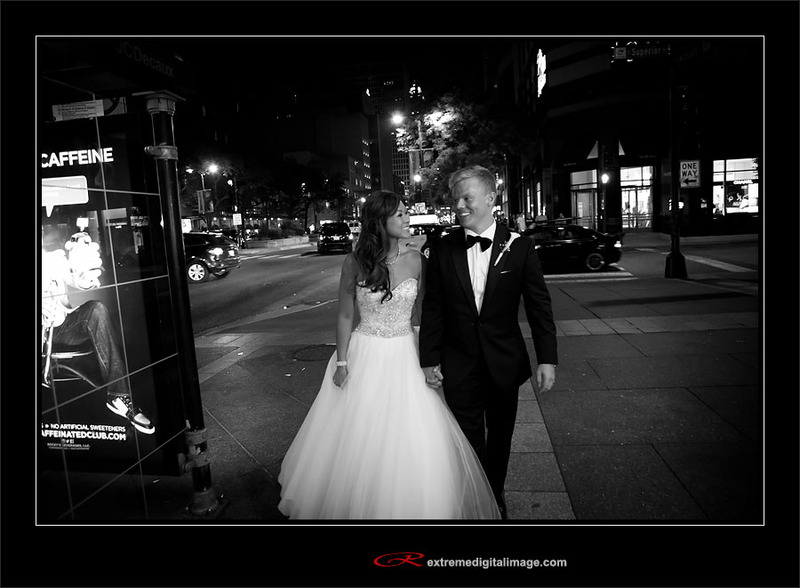 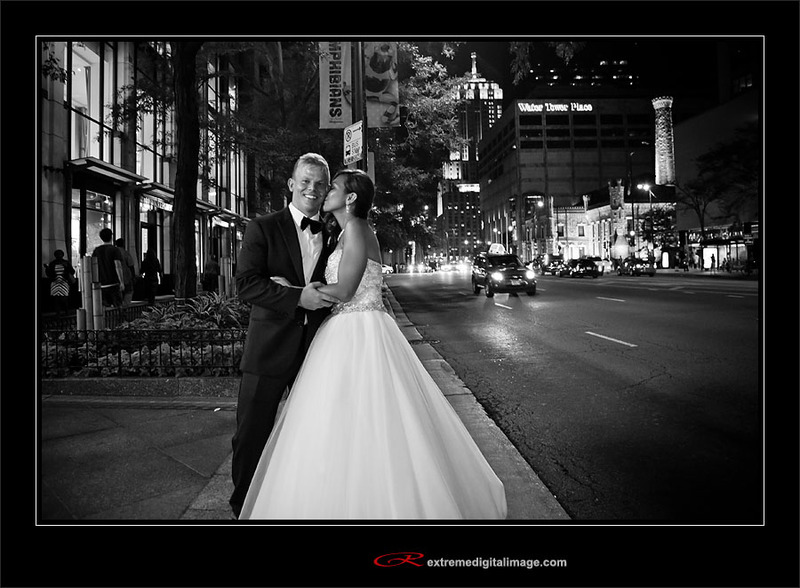 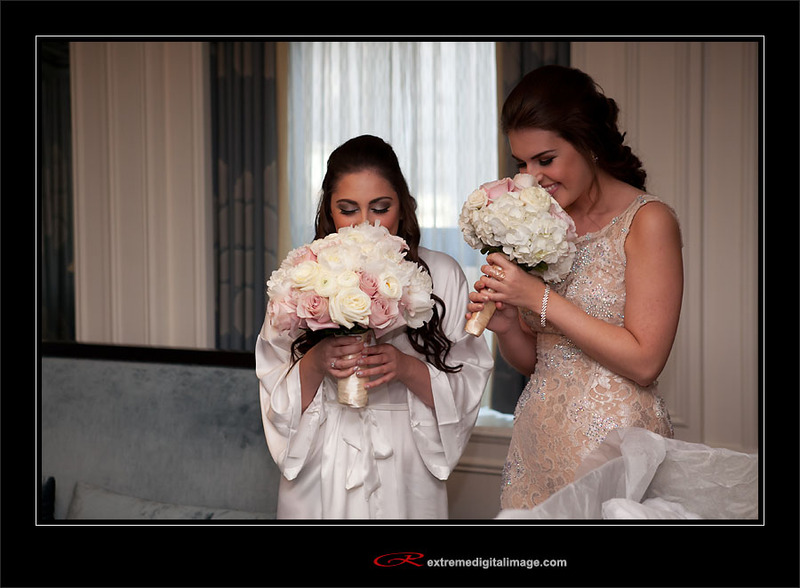 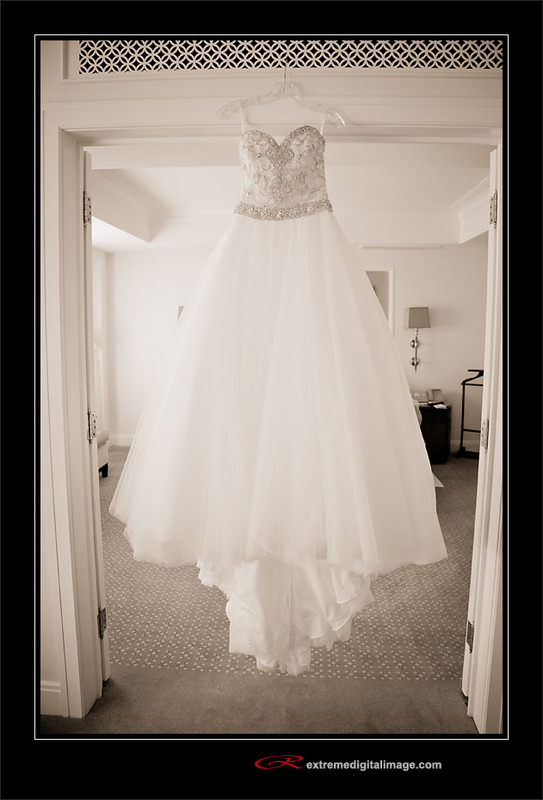 Evan & Nora were married at the Palmer House in Chicago. 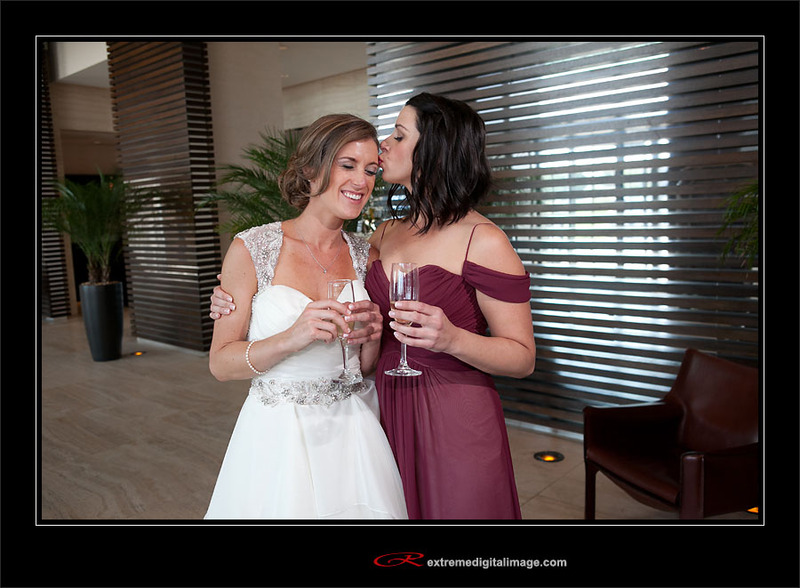 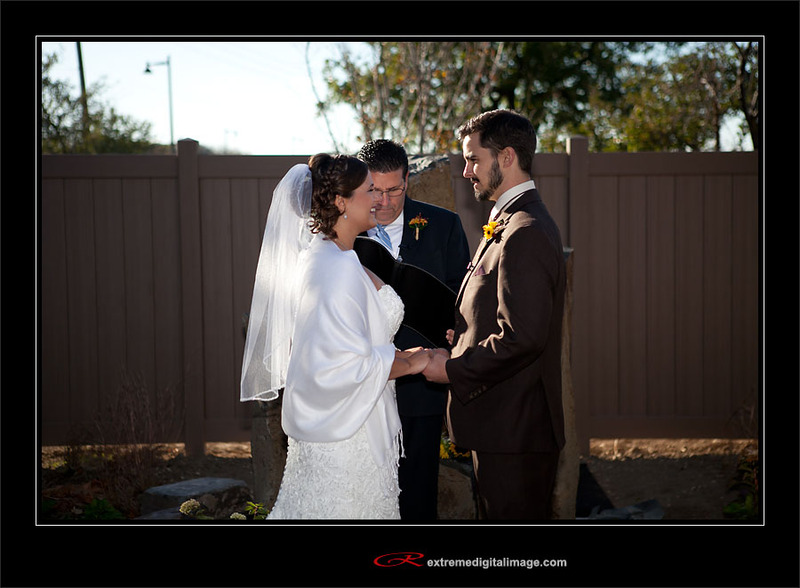 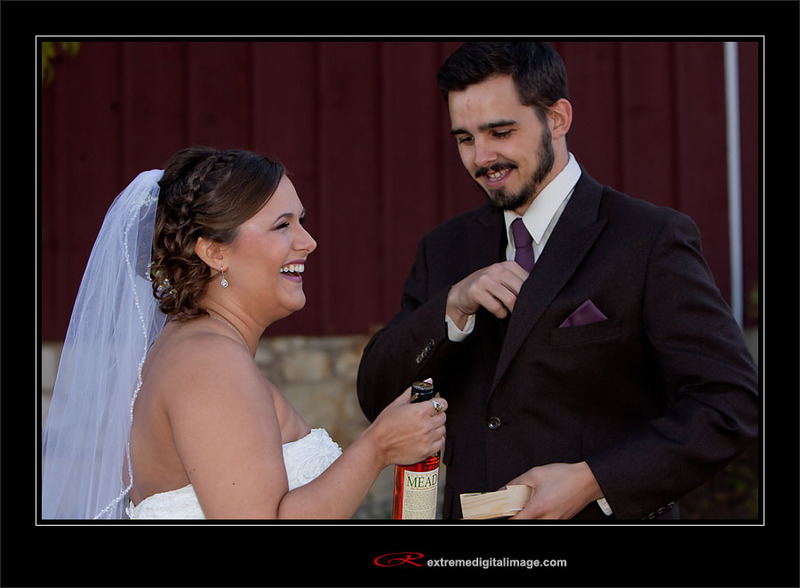 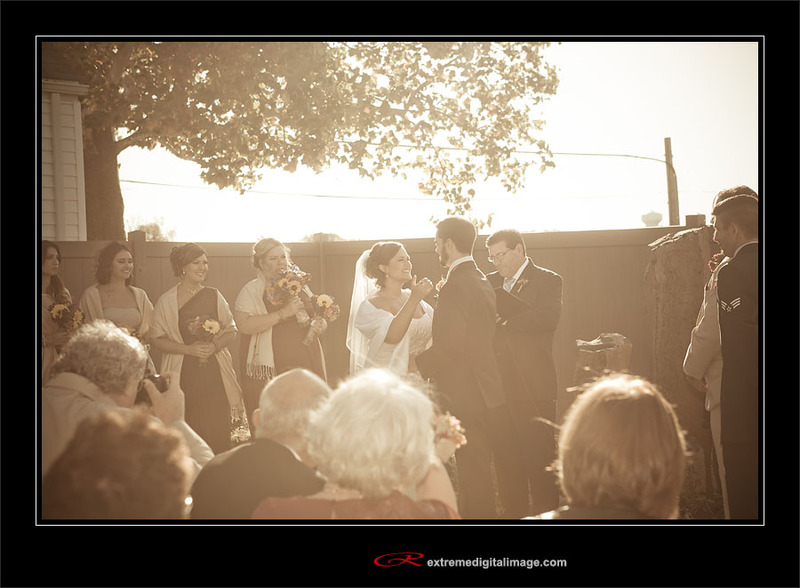 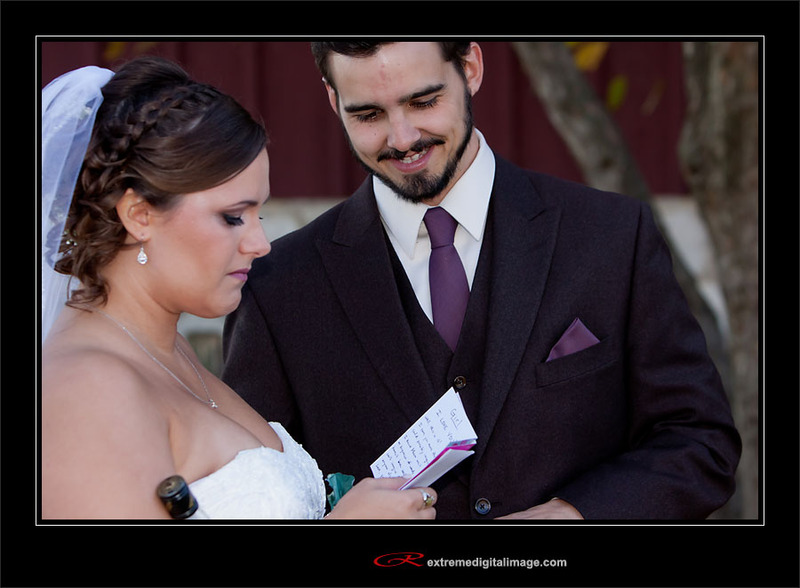 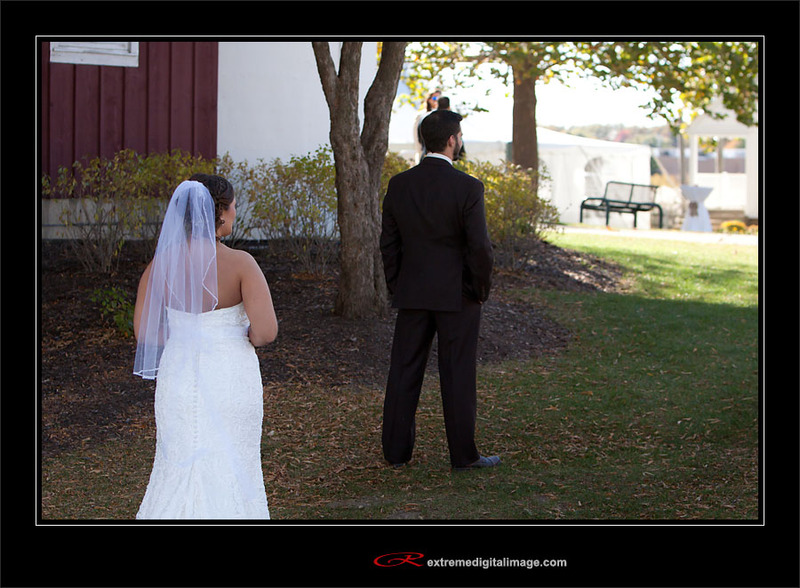 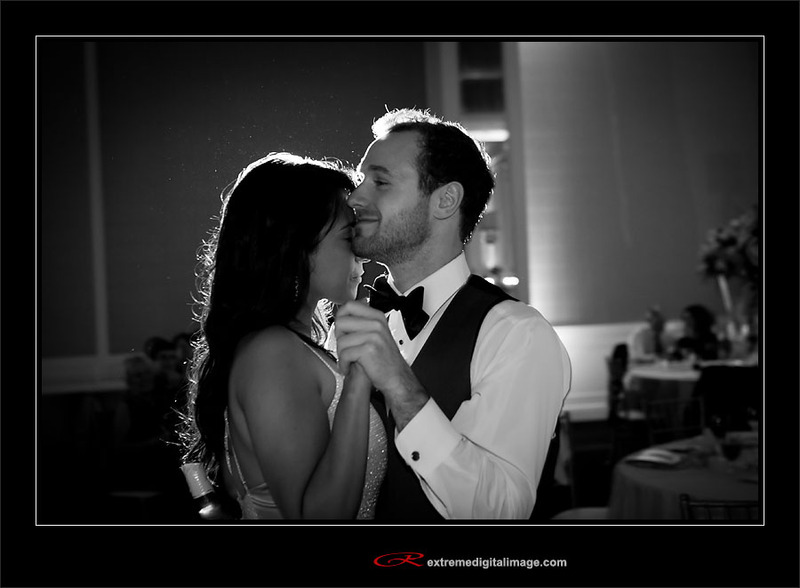 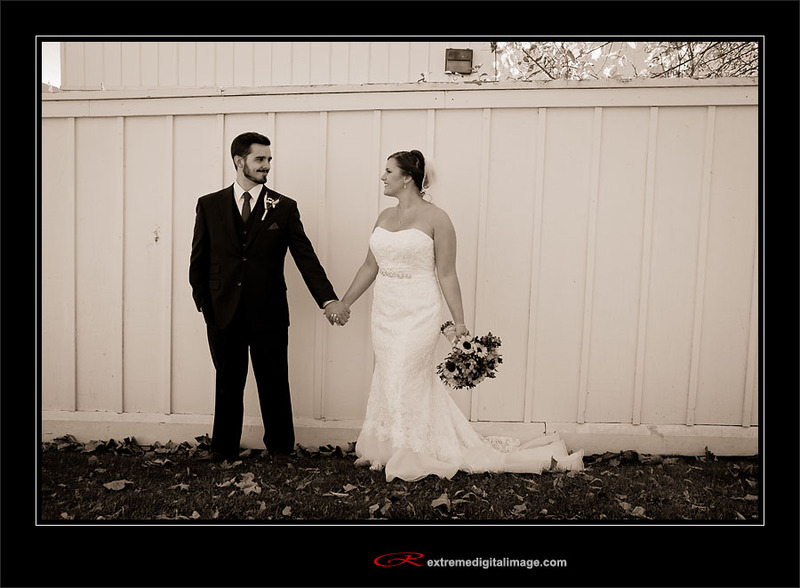 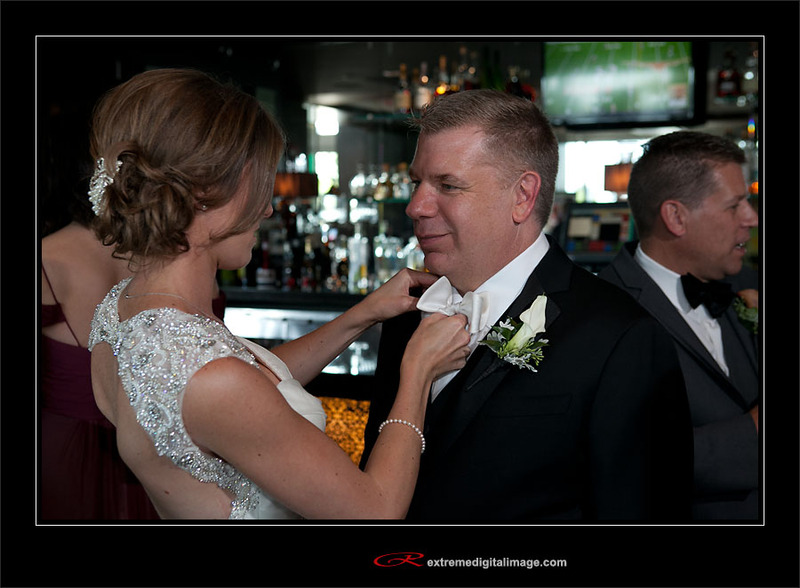 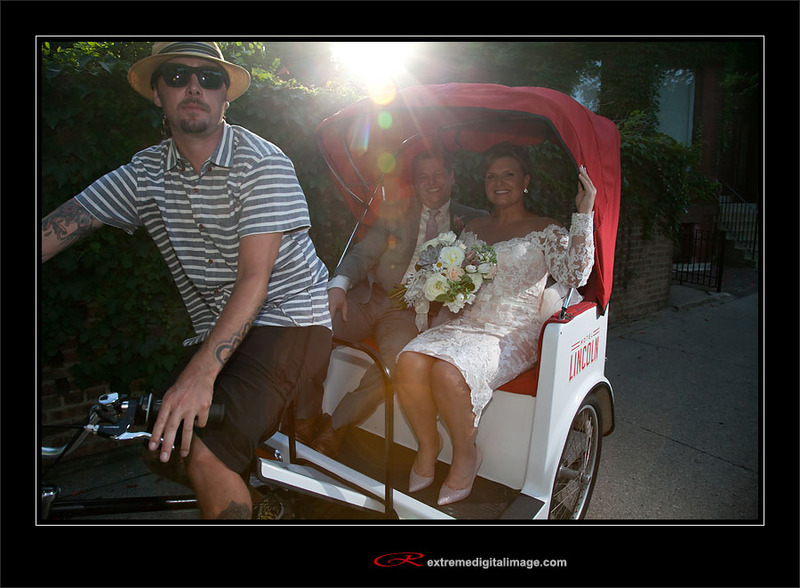 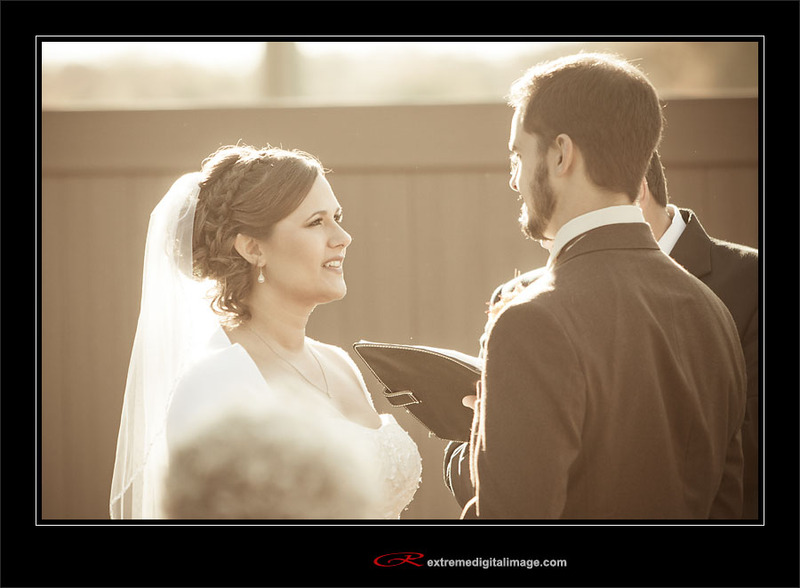 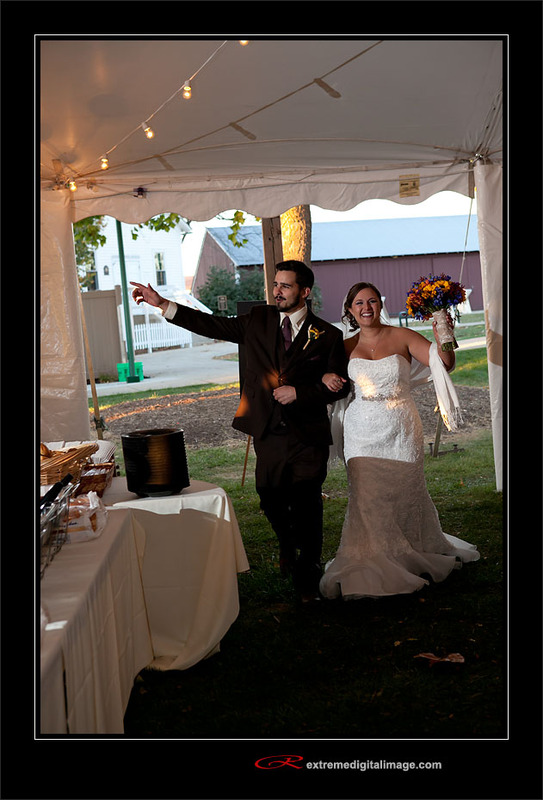 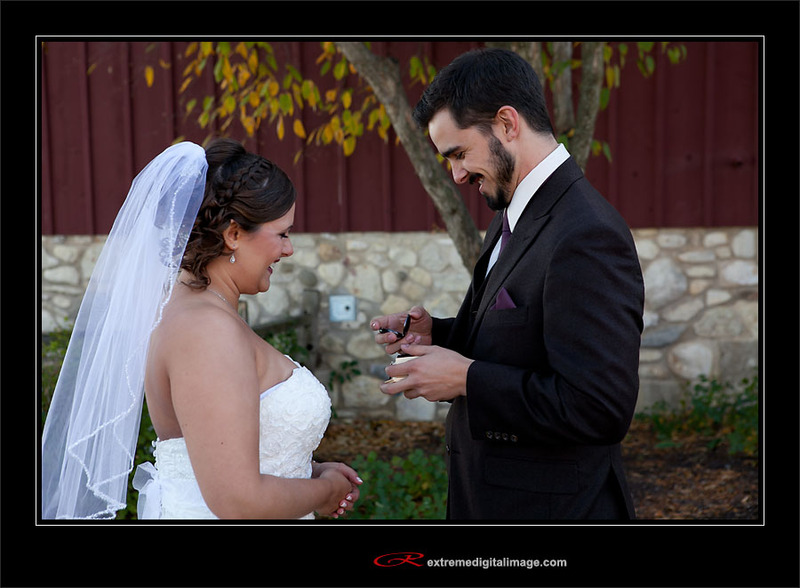 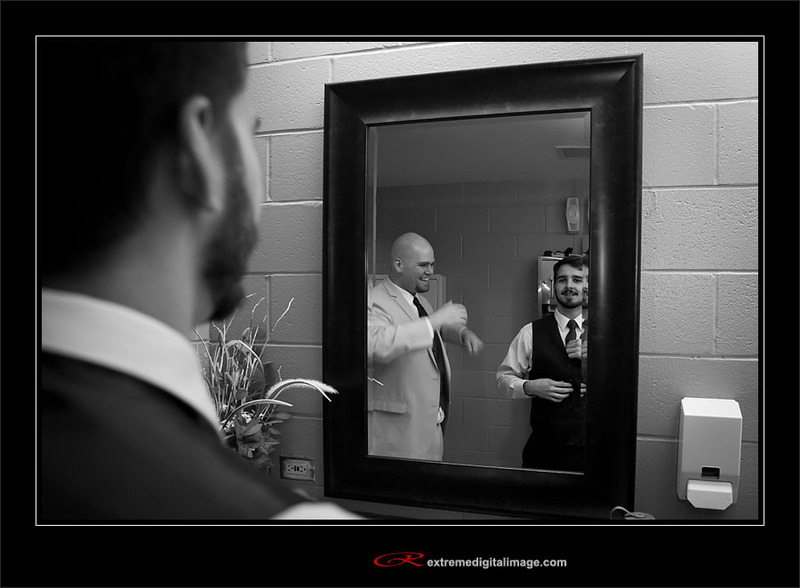 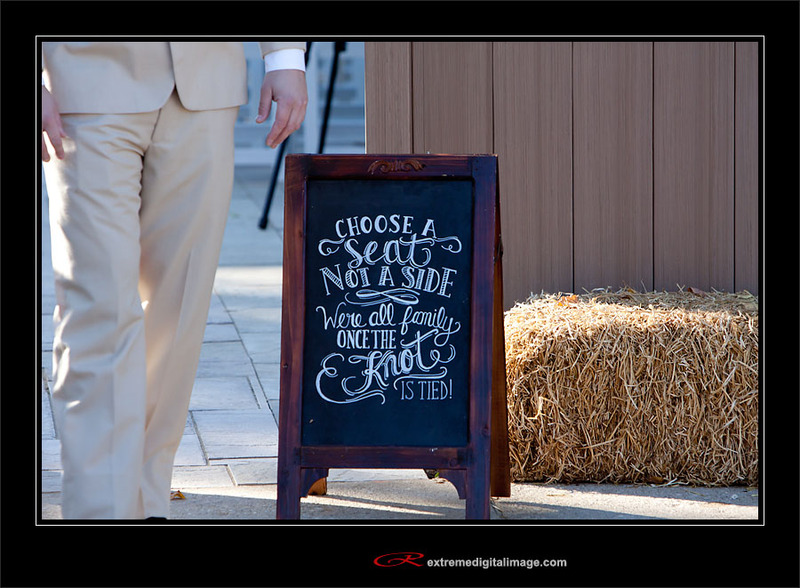 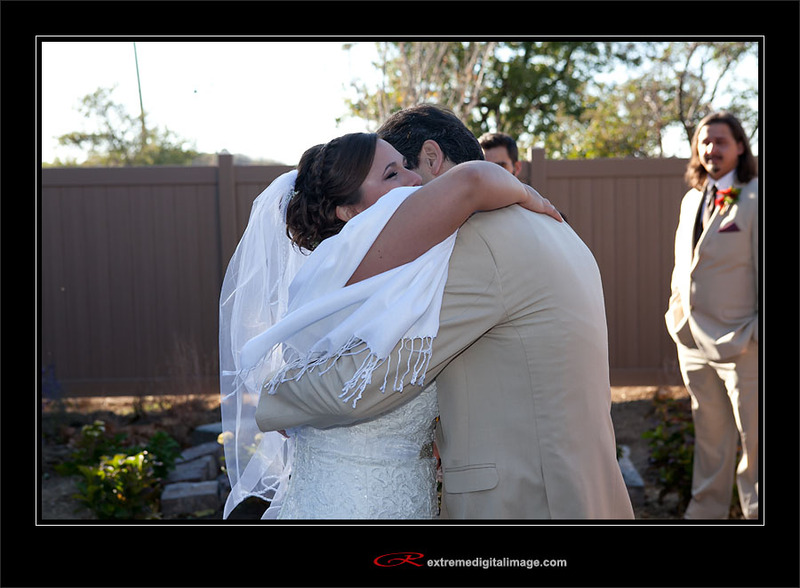 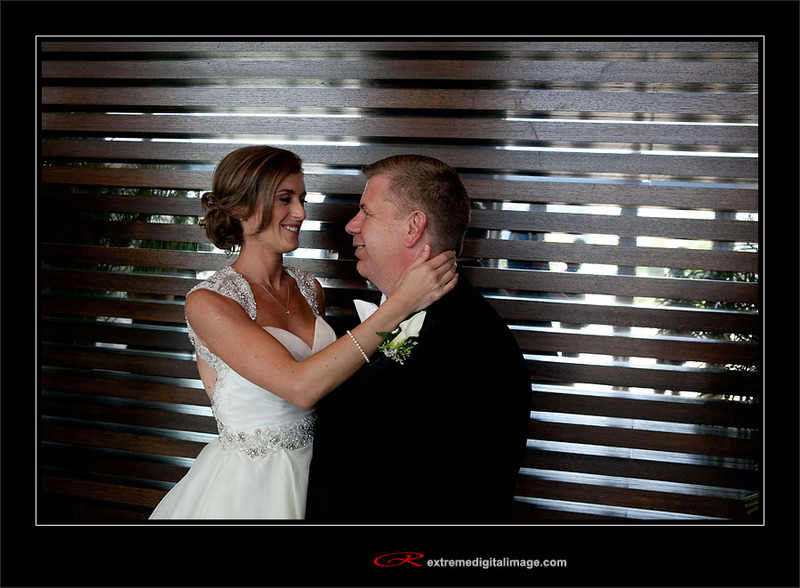 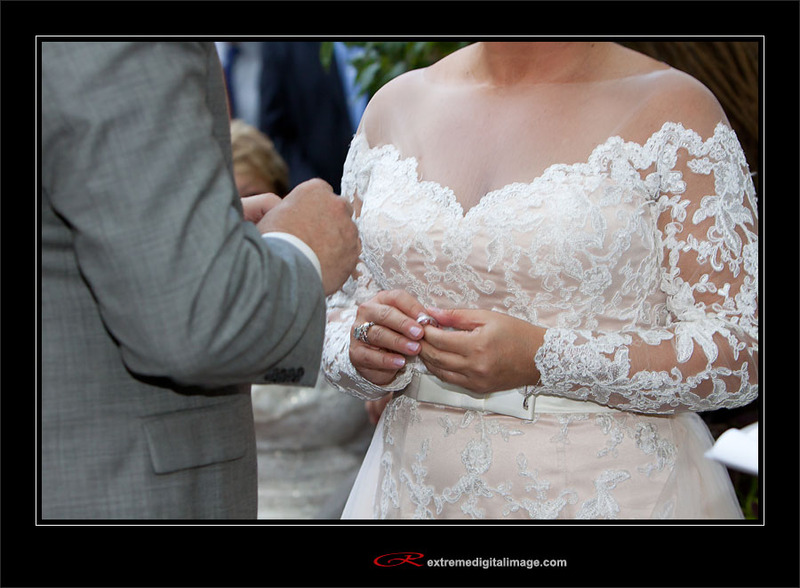 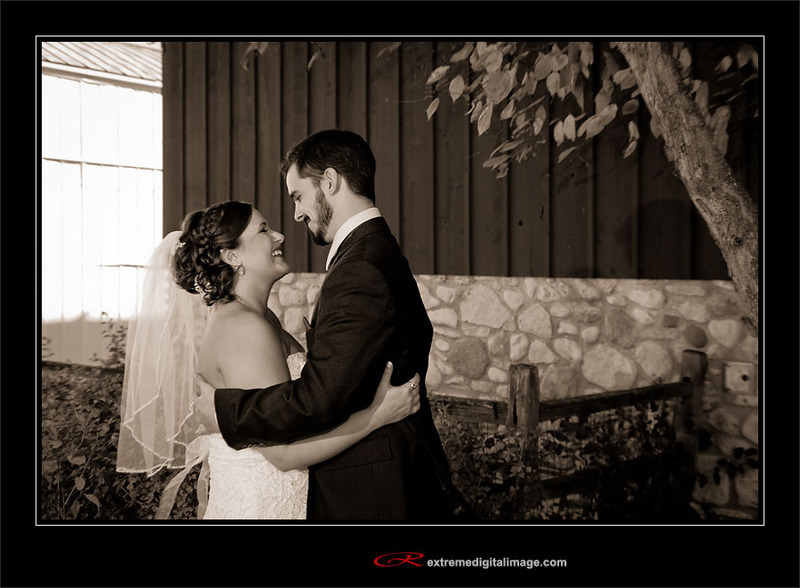 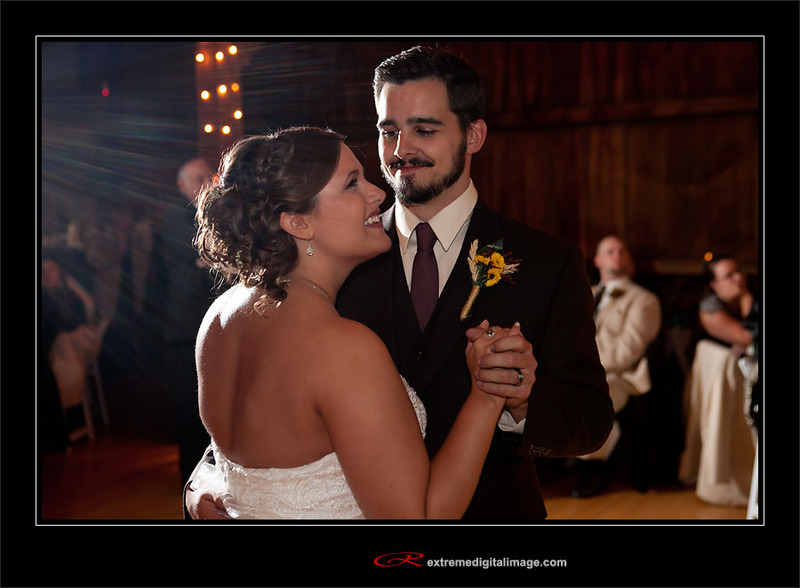 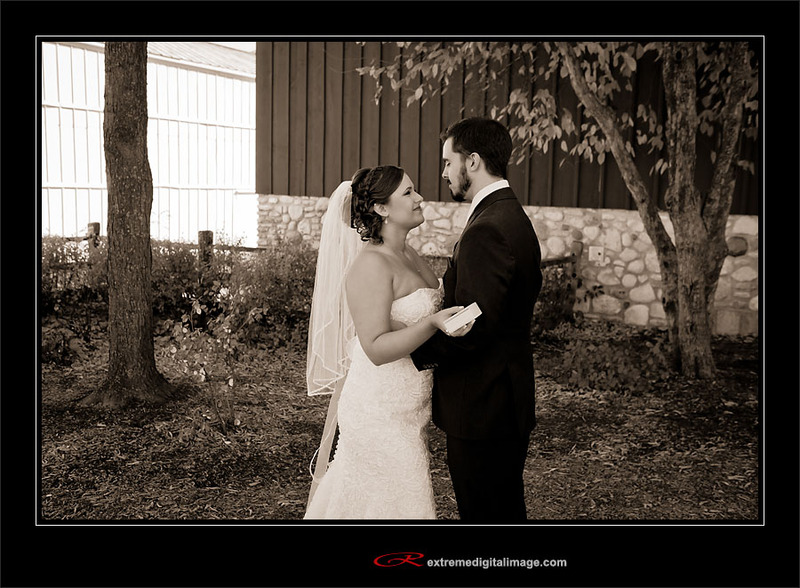 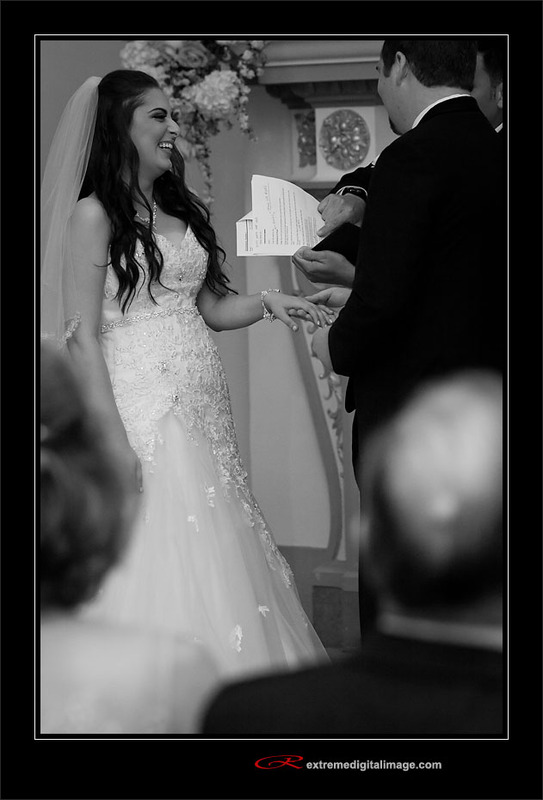 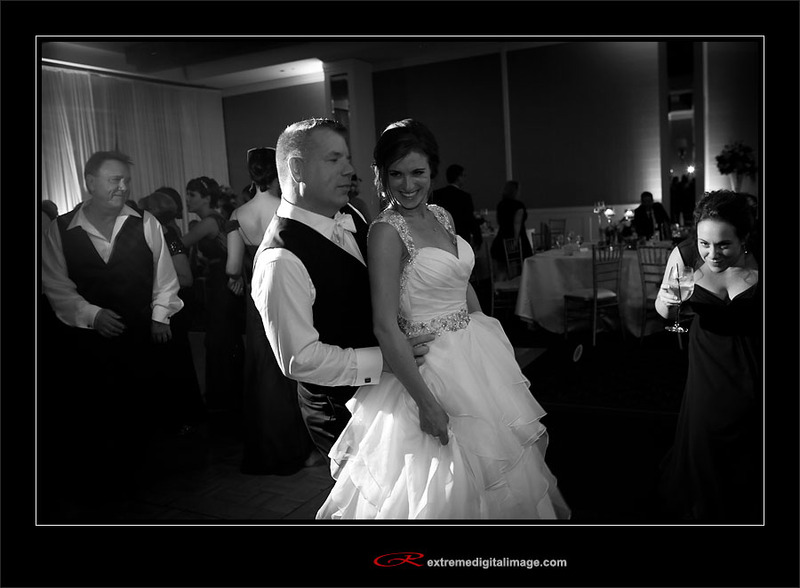 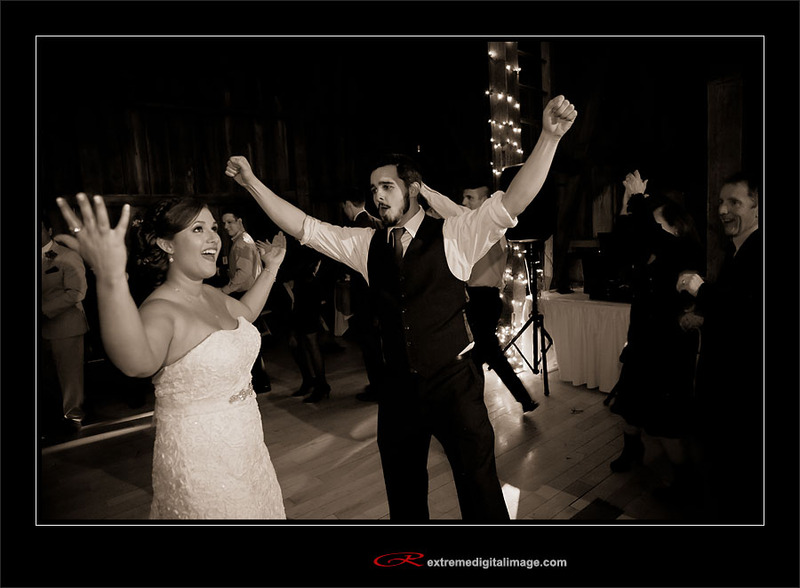 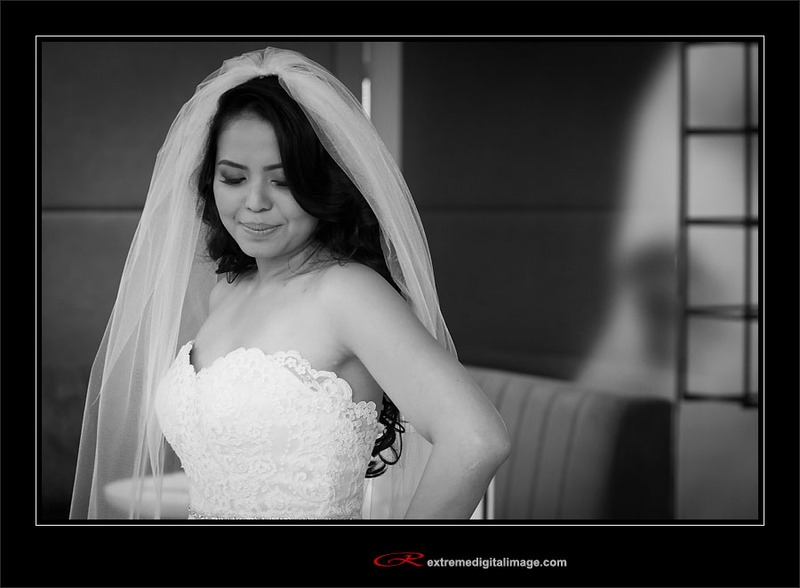 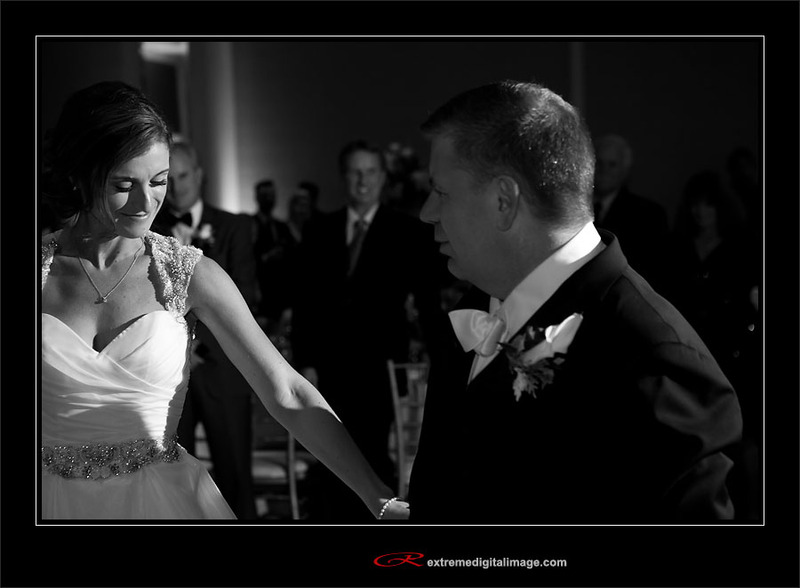 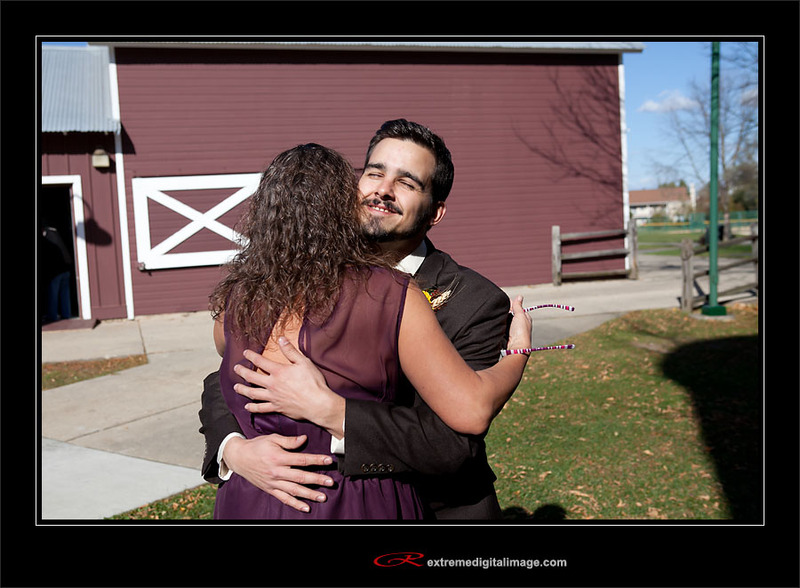 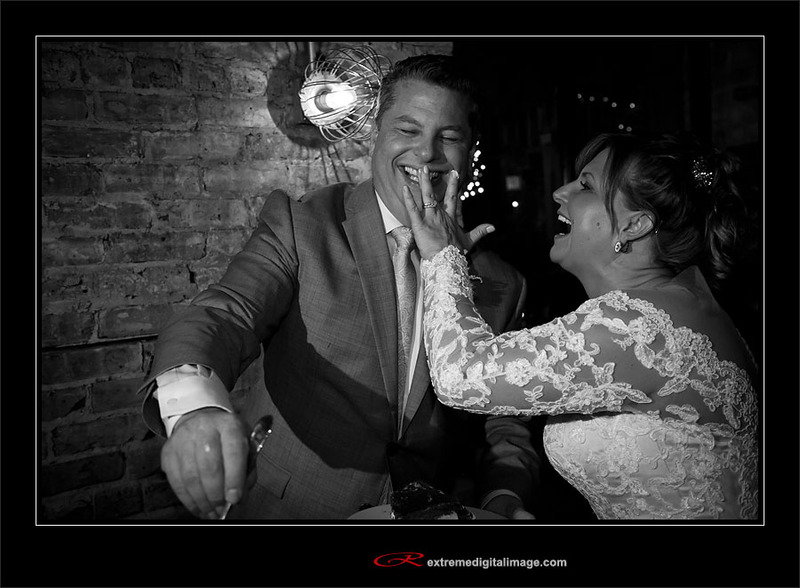 They were a fun and amazing couple, here are a few of my favorite images from the day. 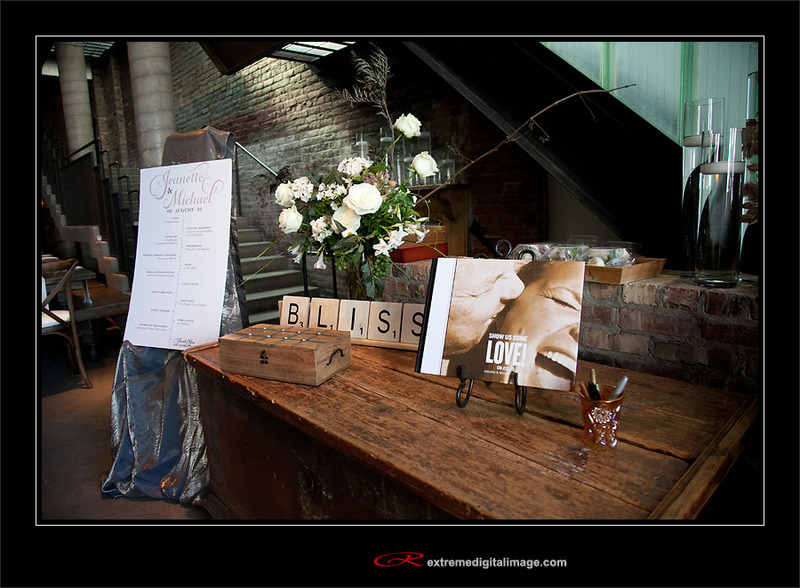 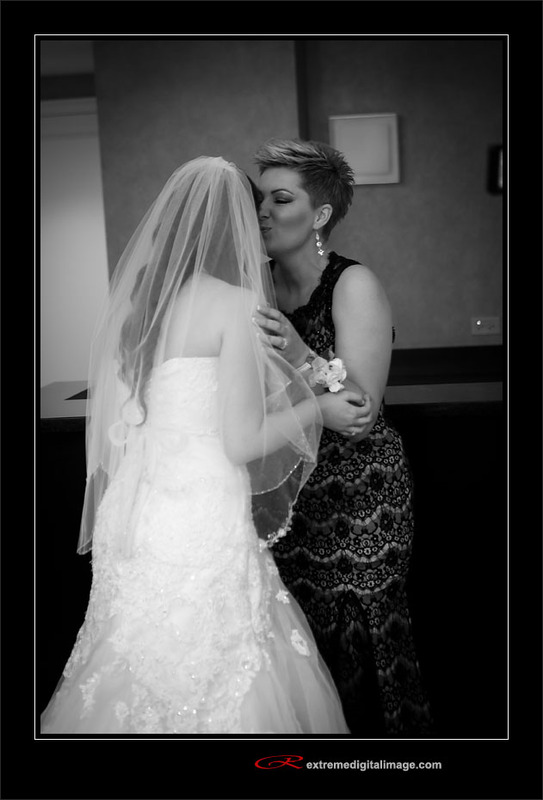 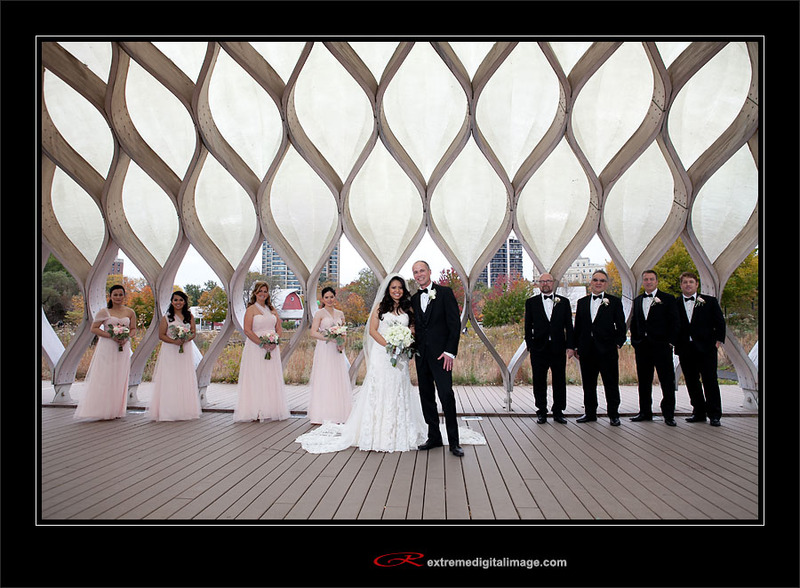 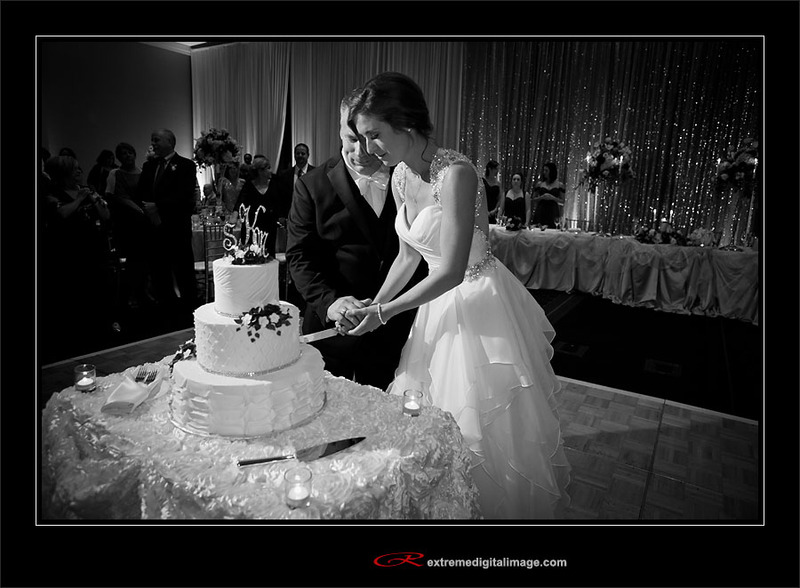 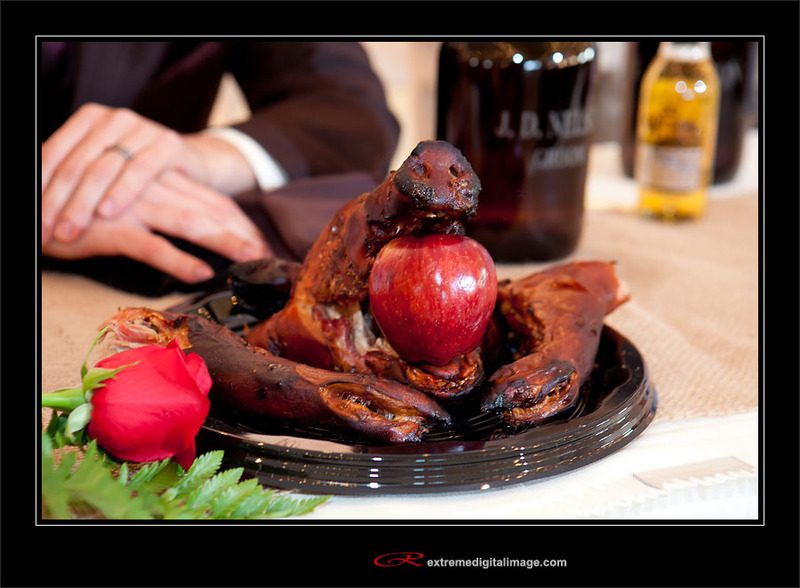 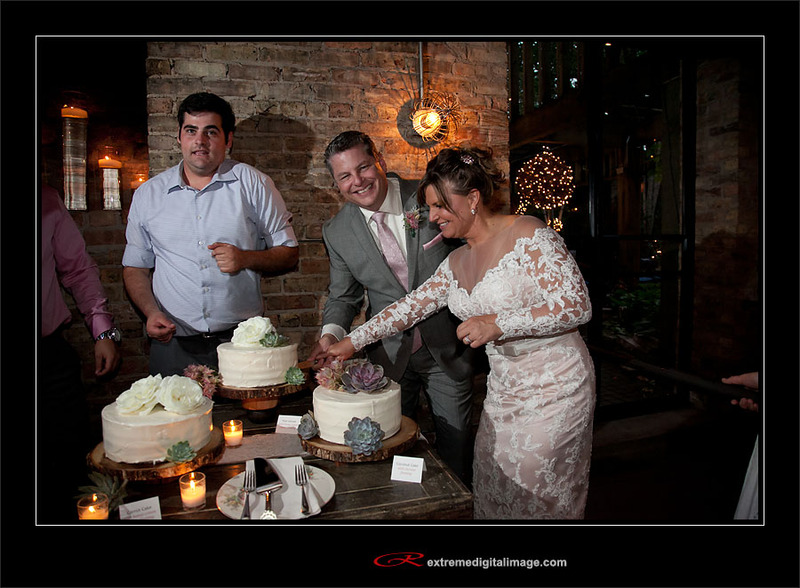 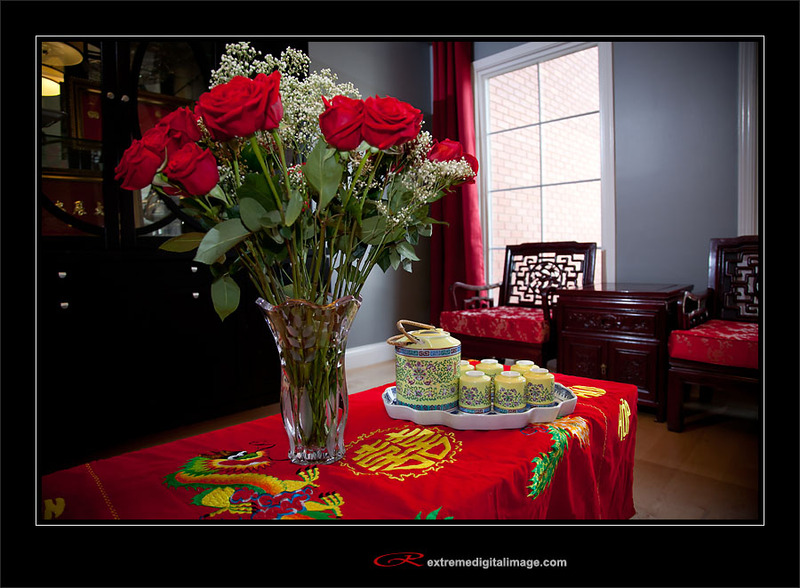 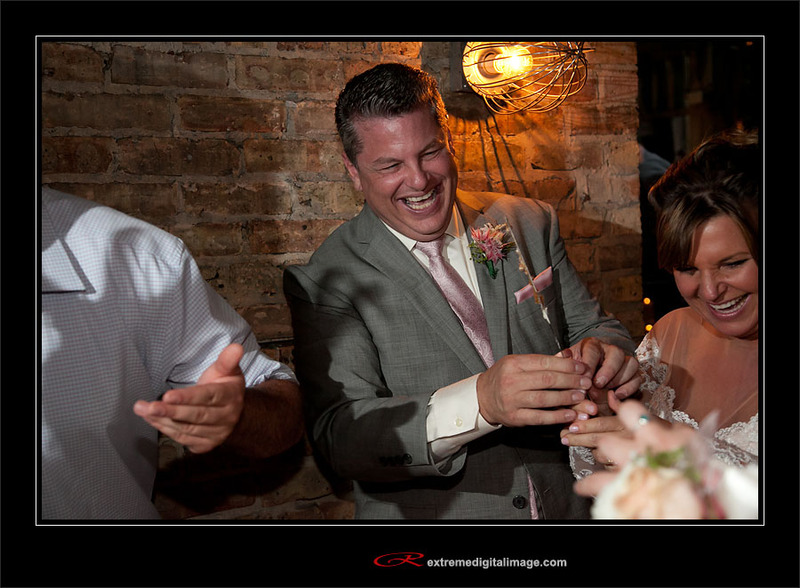 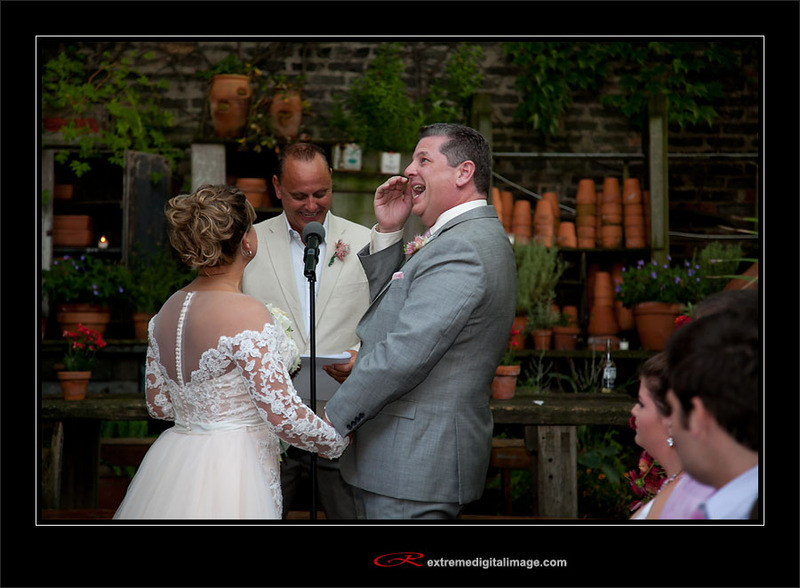 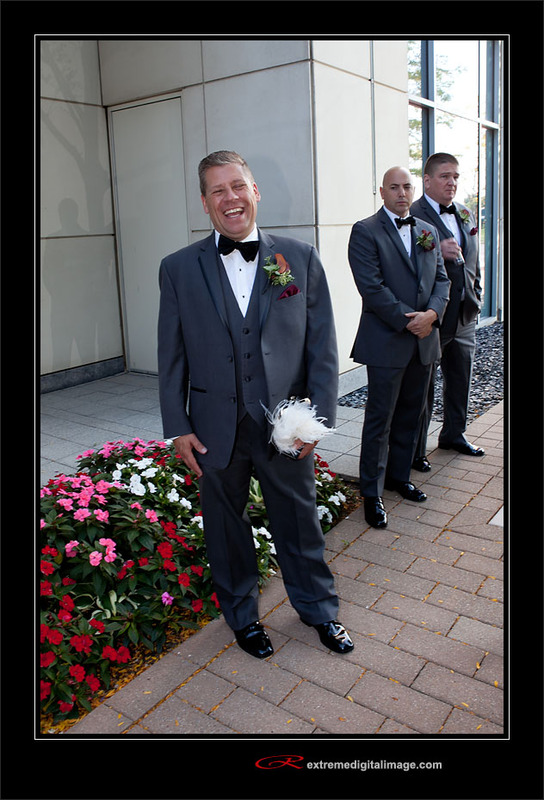 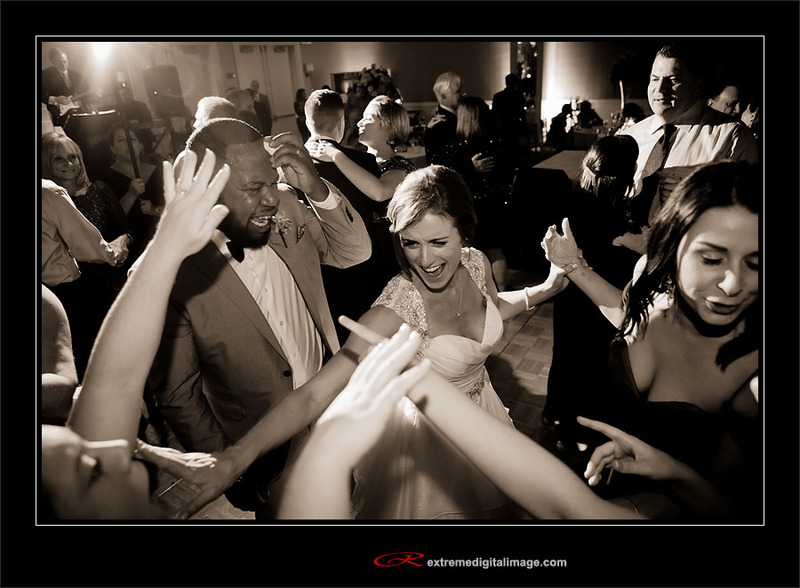 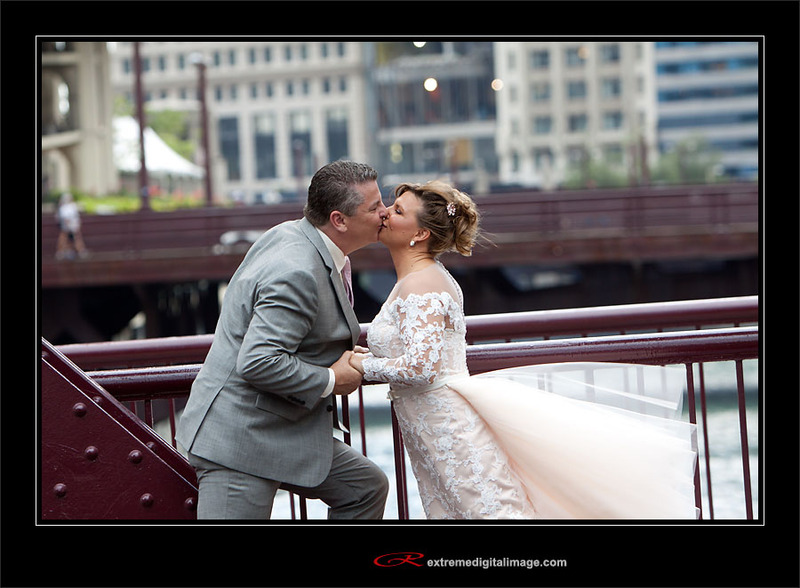 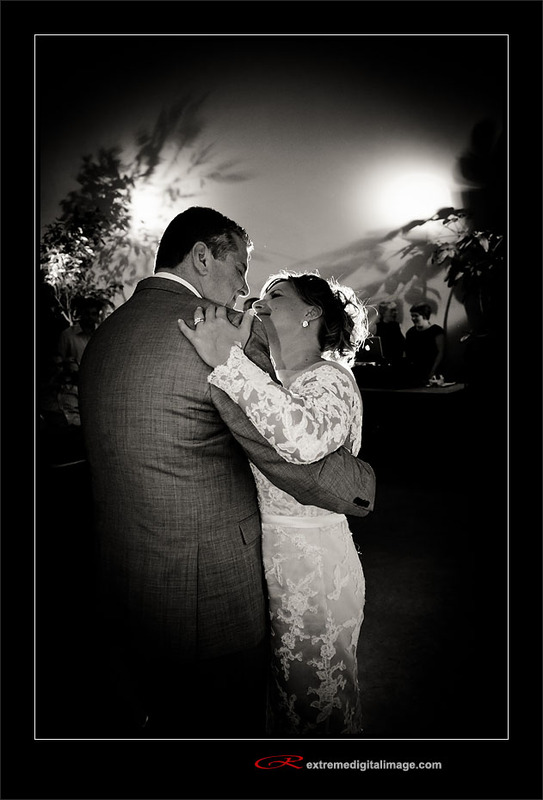 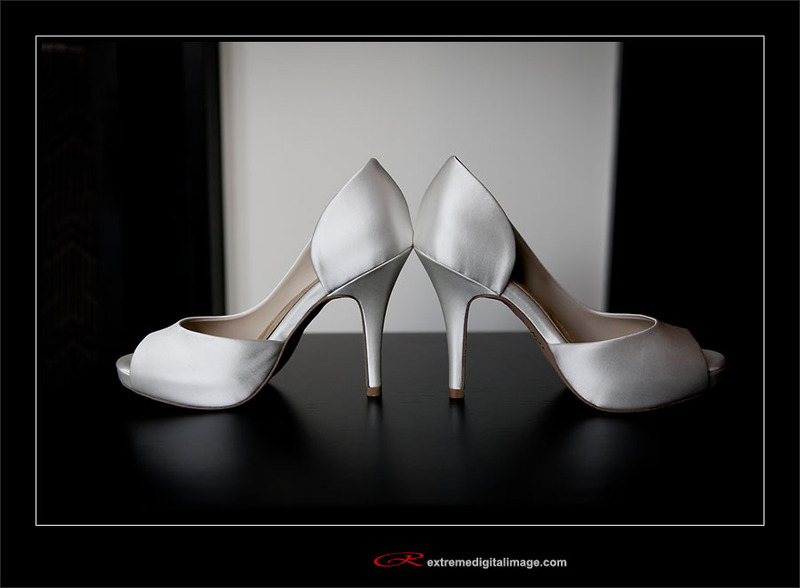 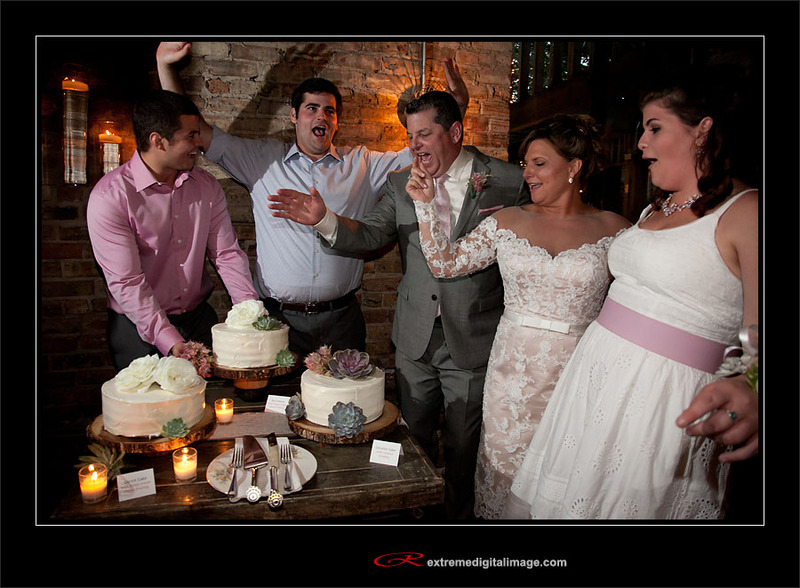 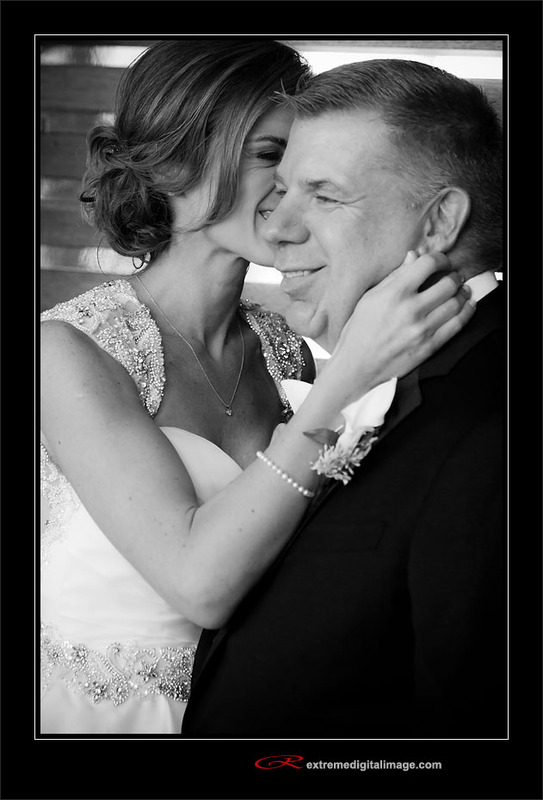 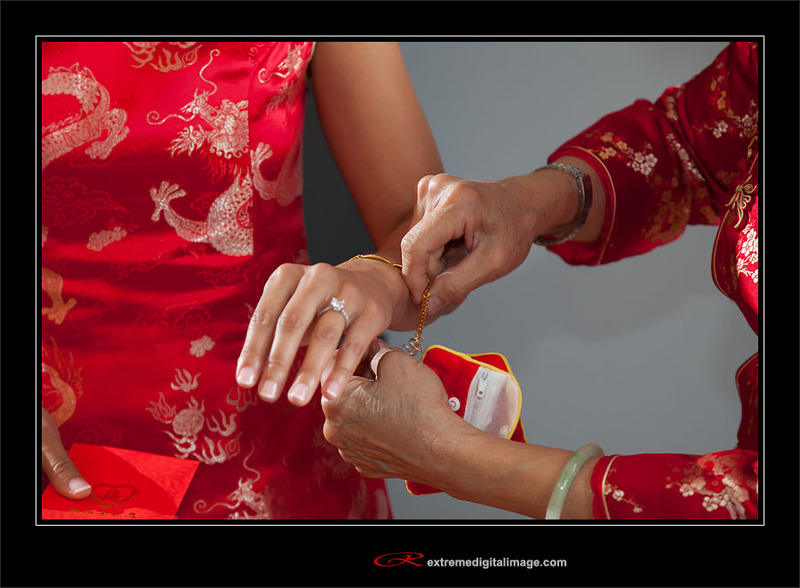 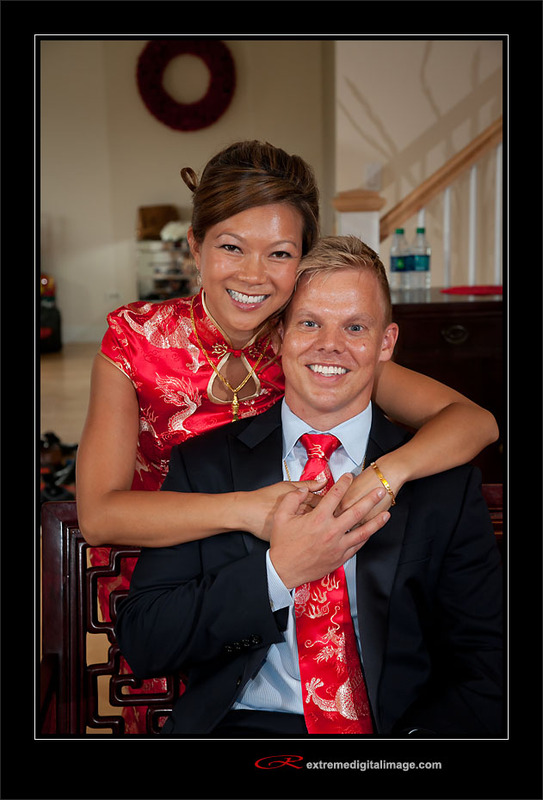 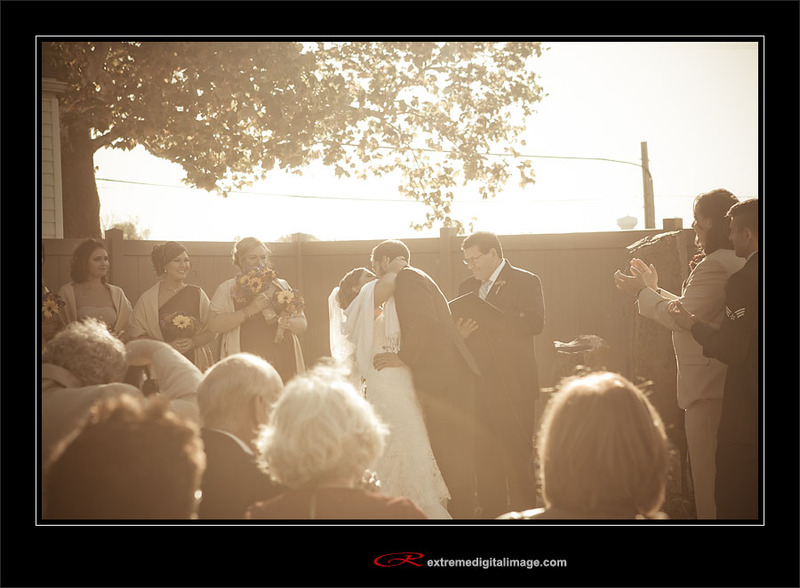 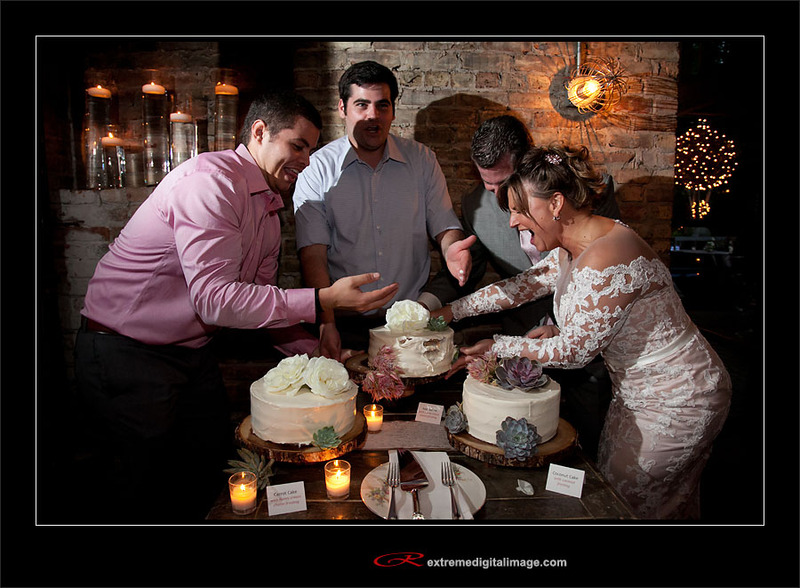 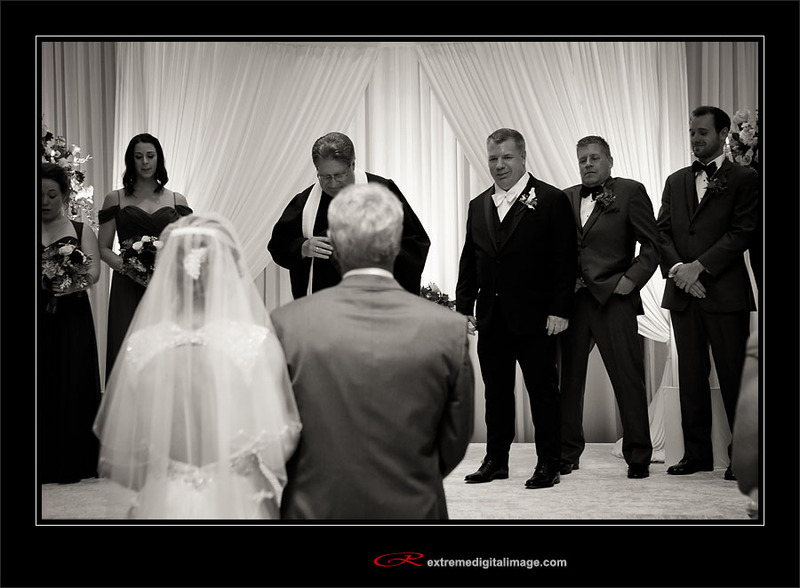 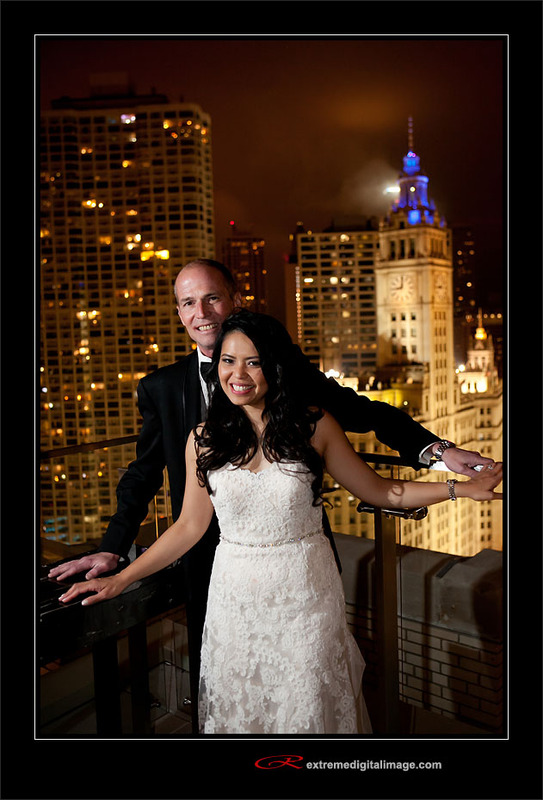 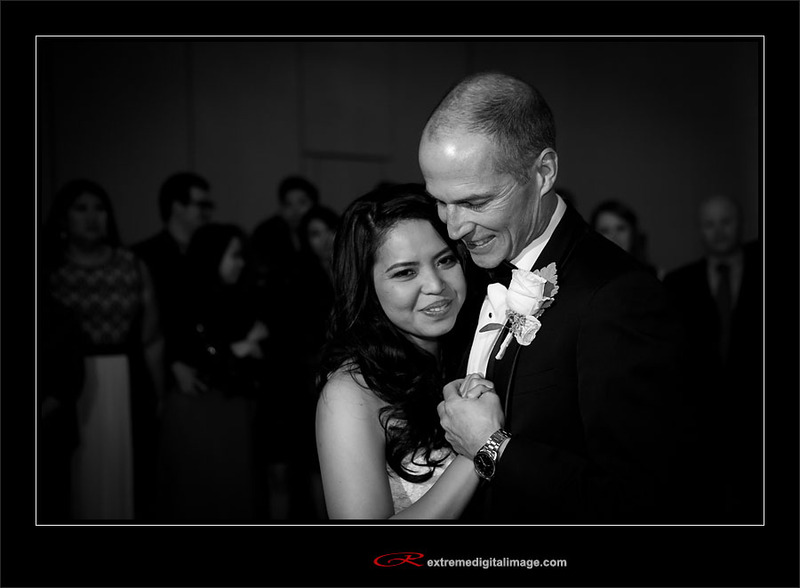 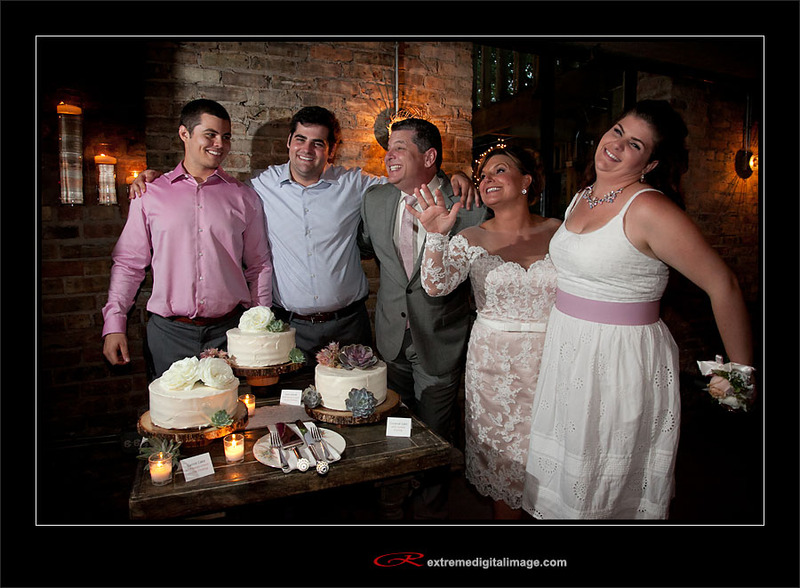 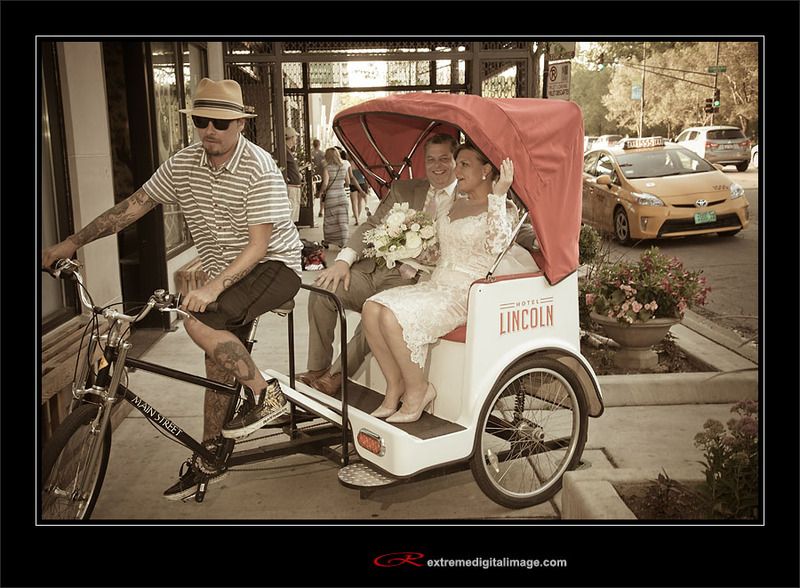 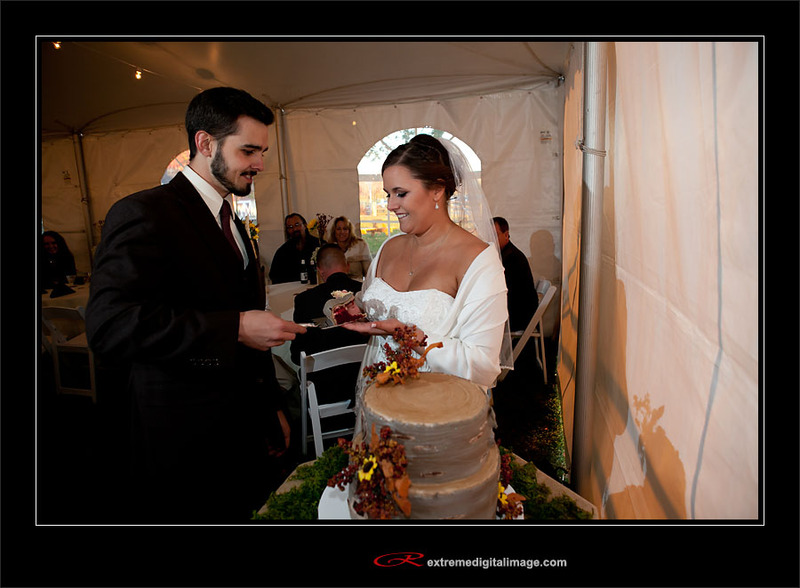 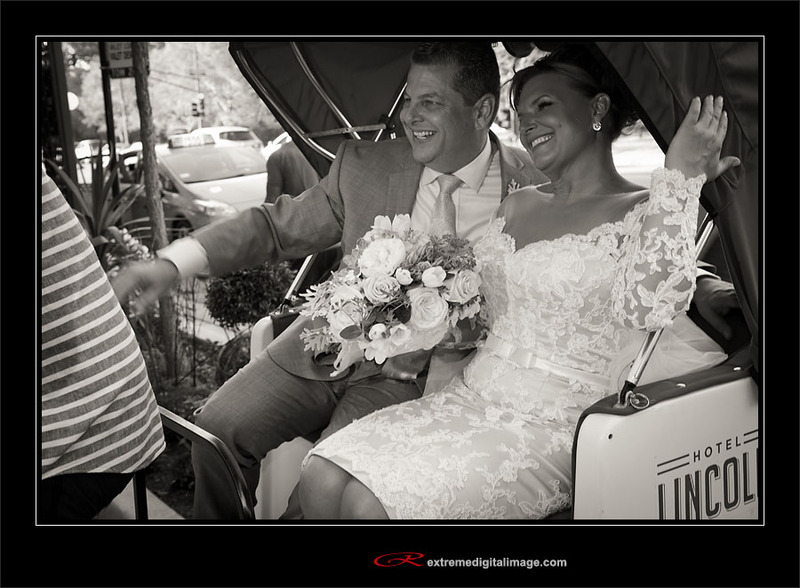 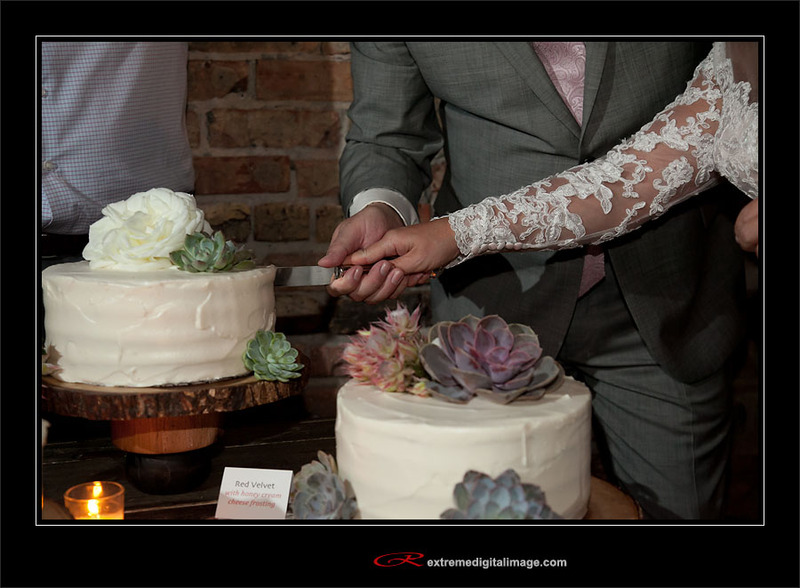 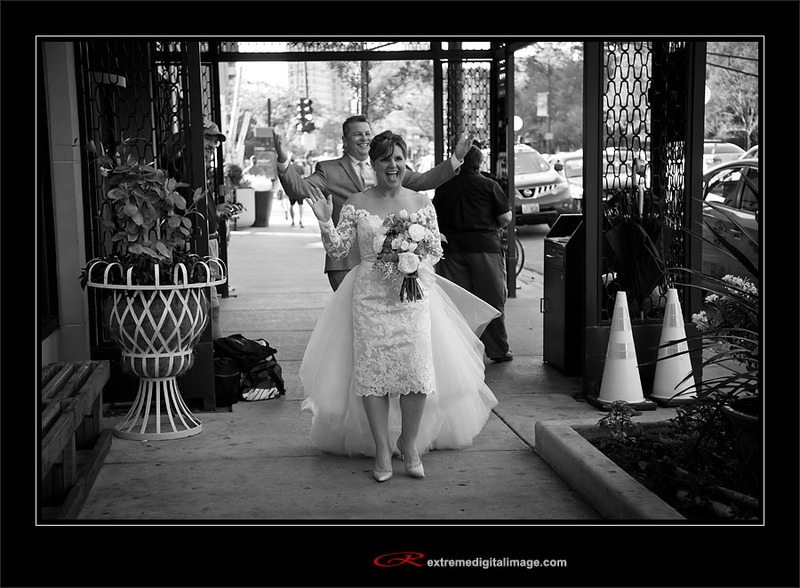 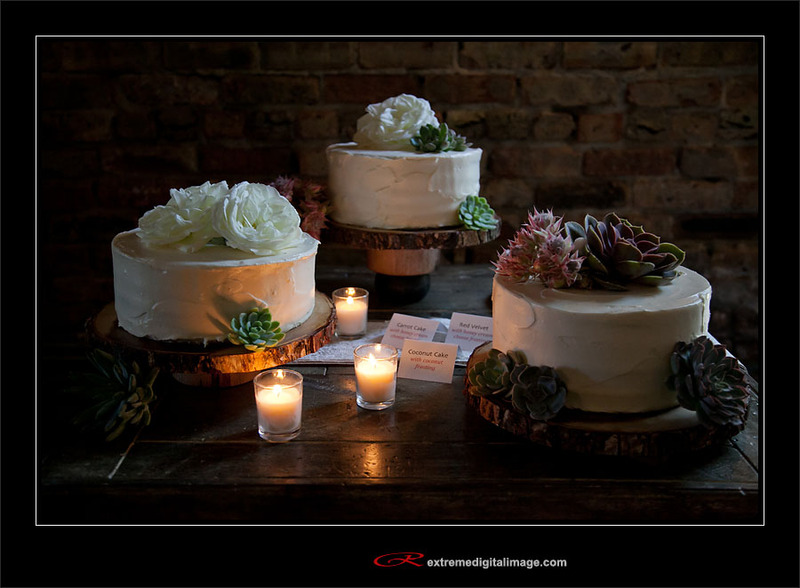 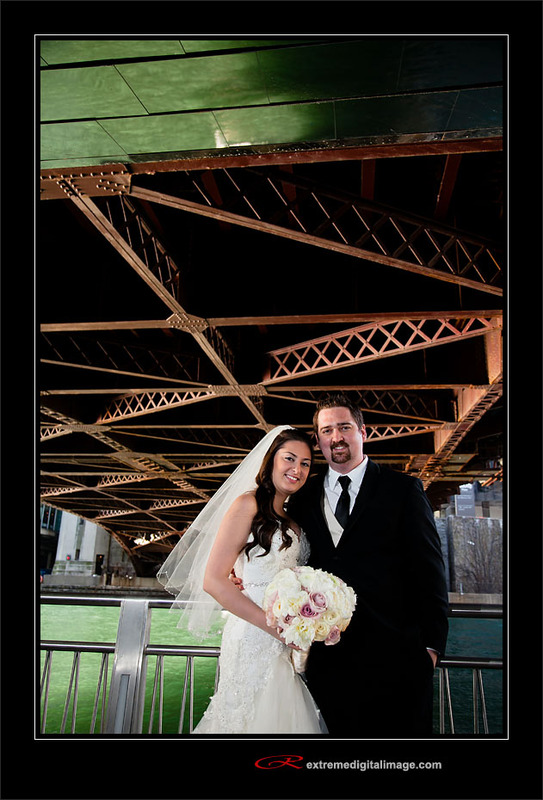 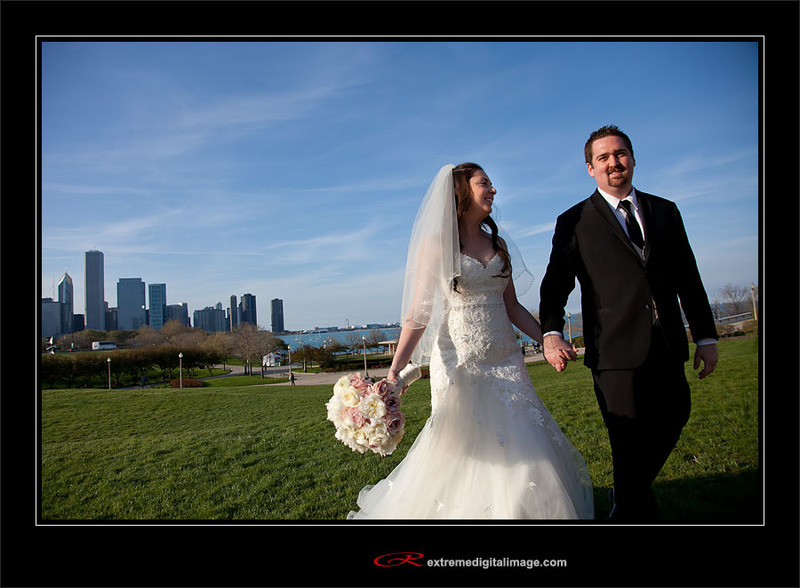 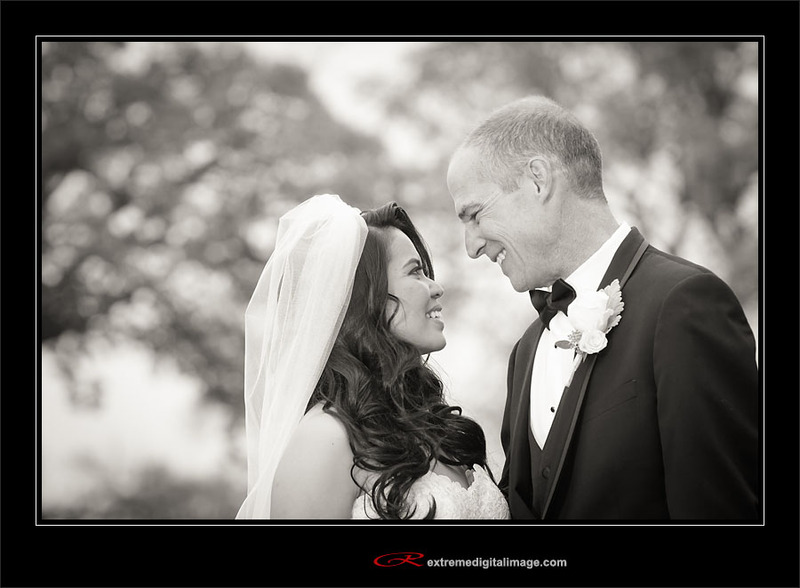 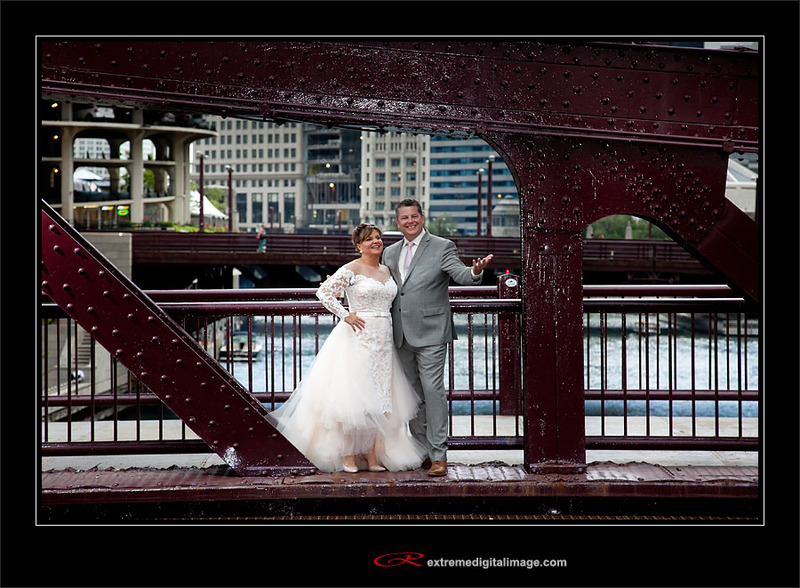 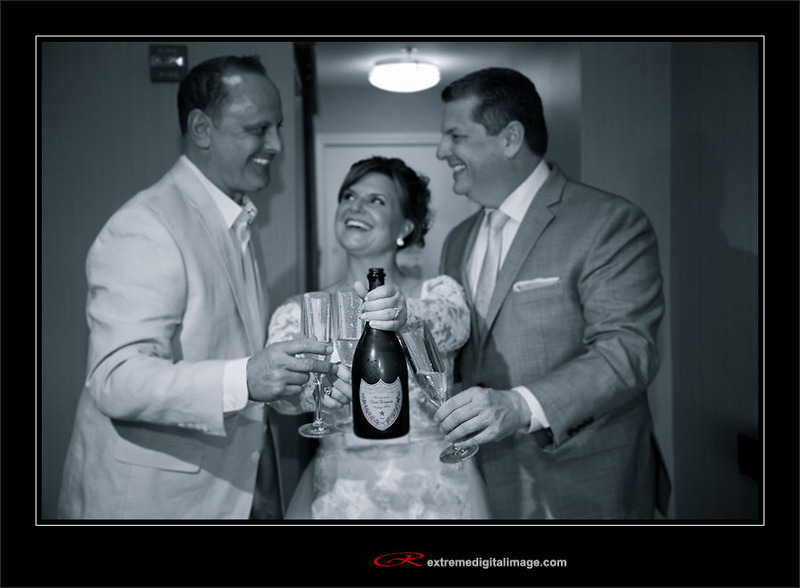 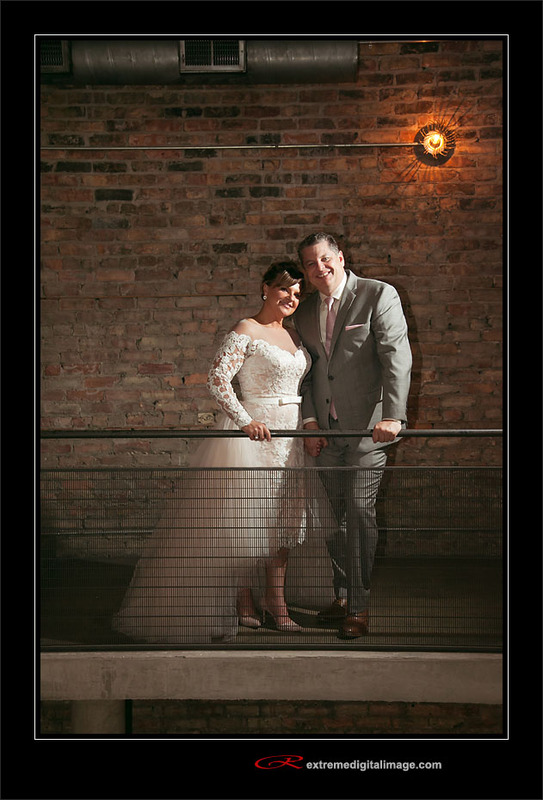 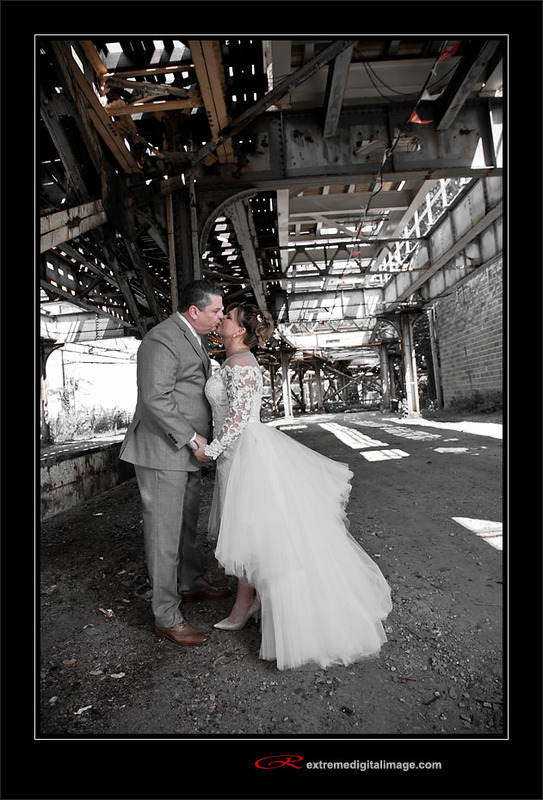 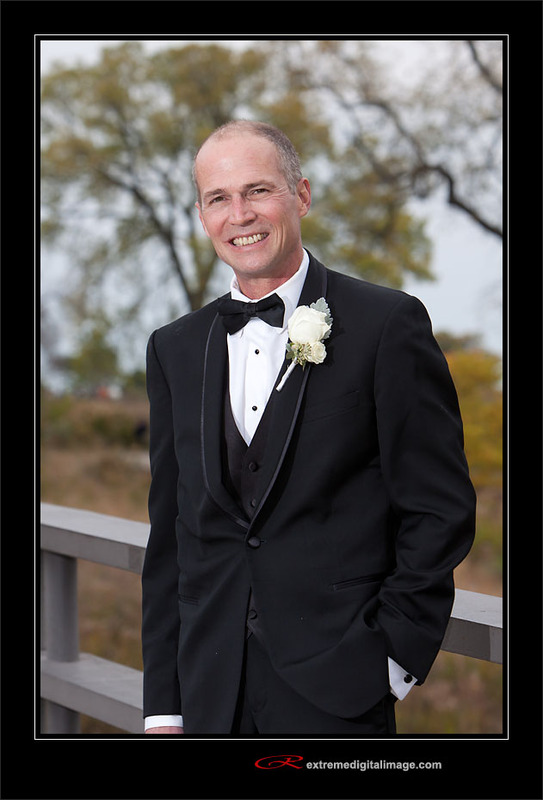 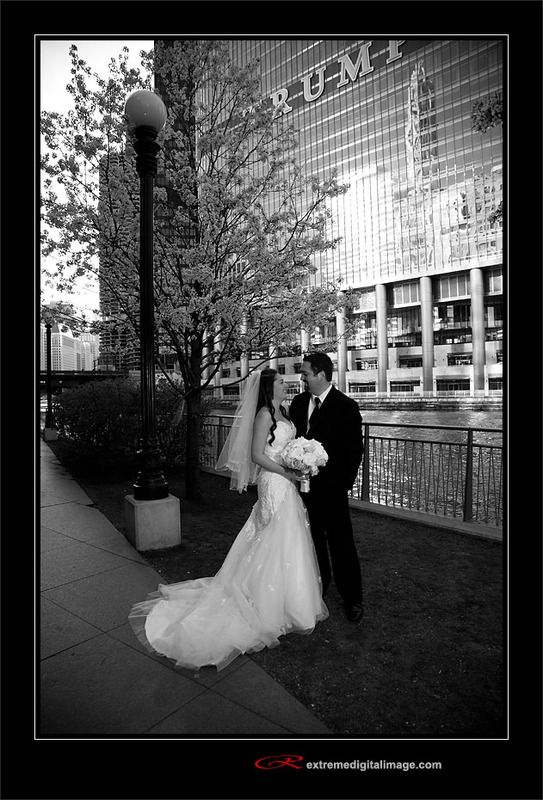 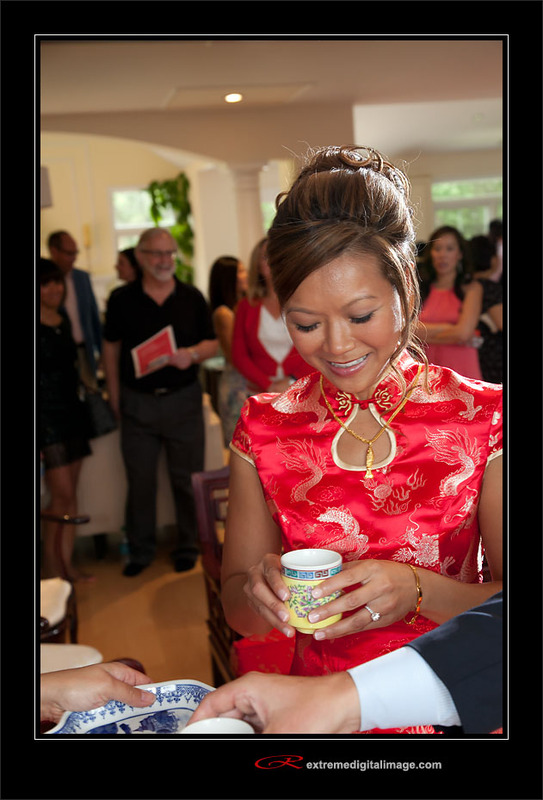 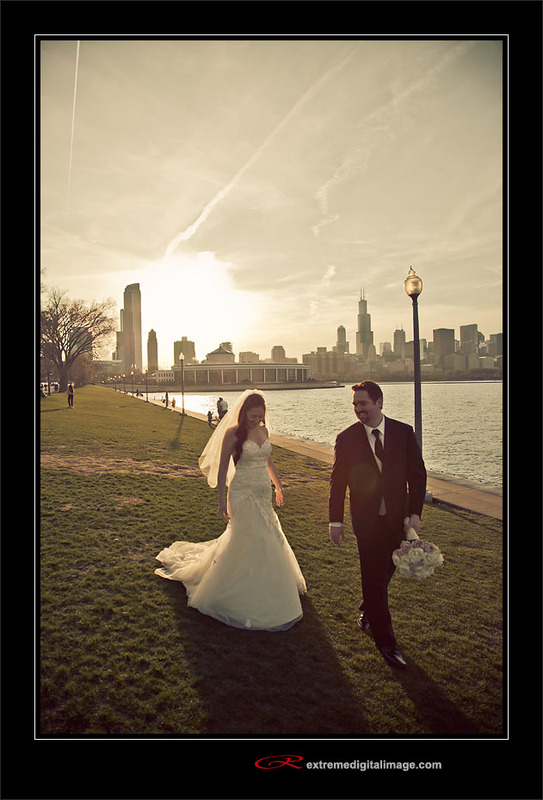 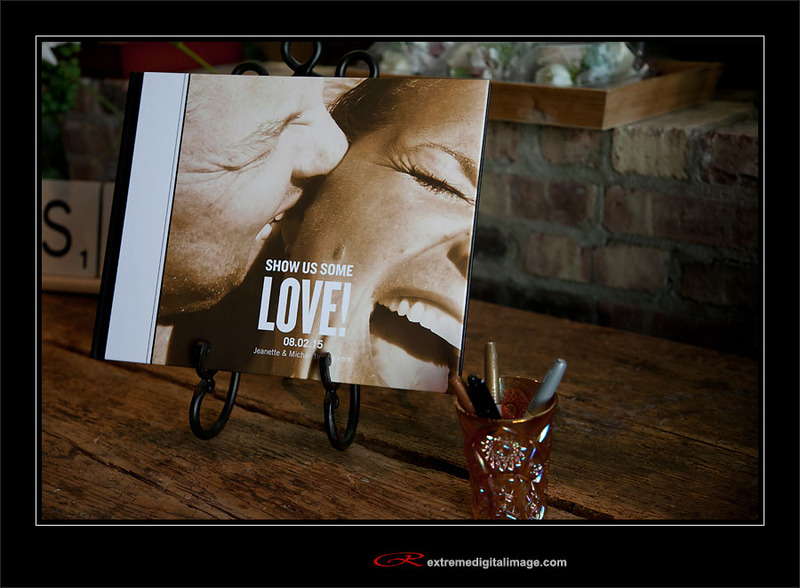 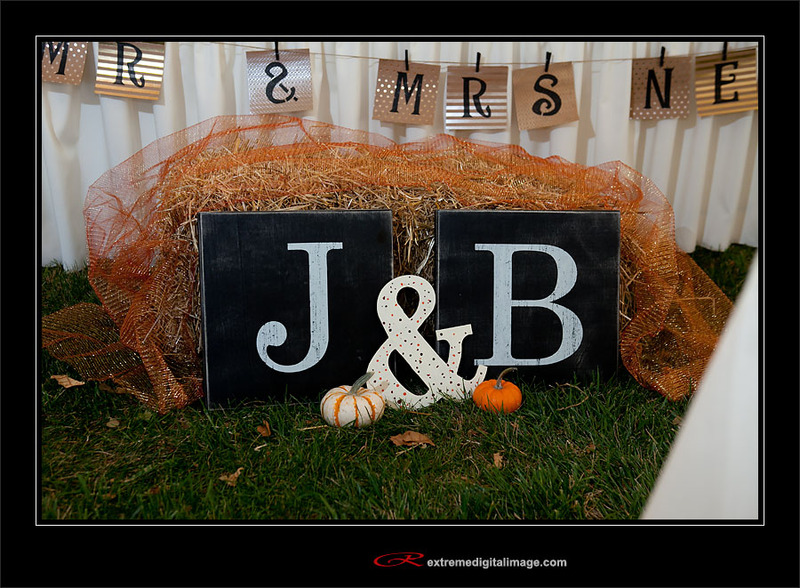 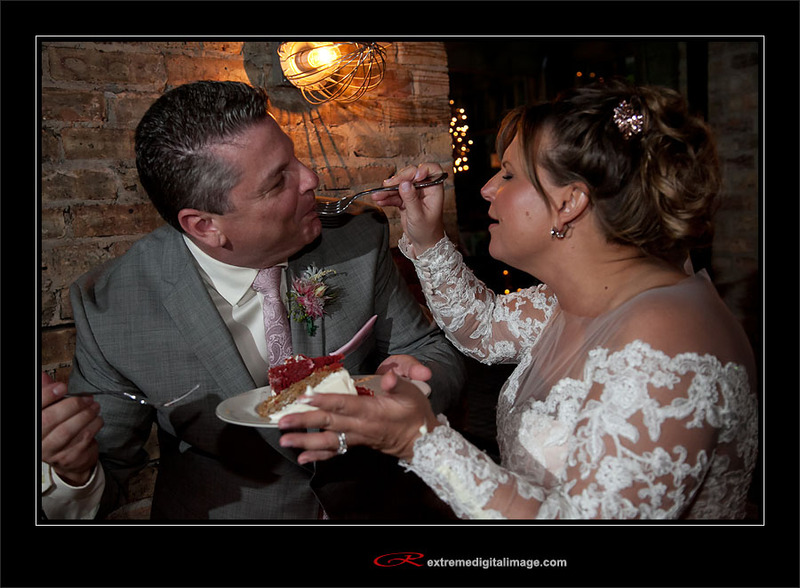 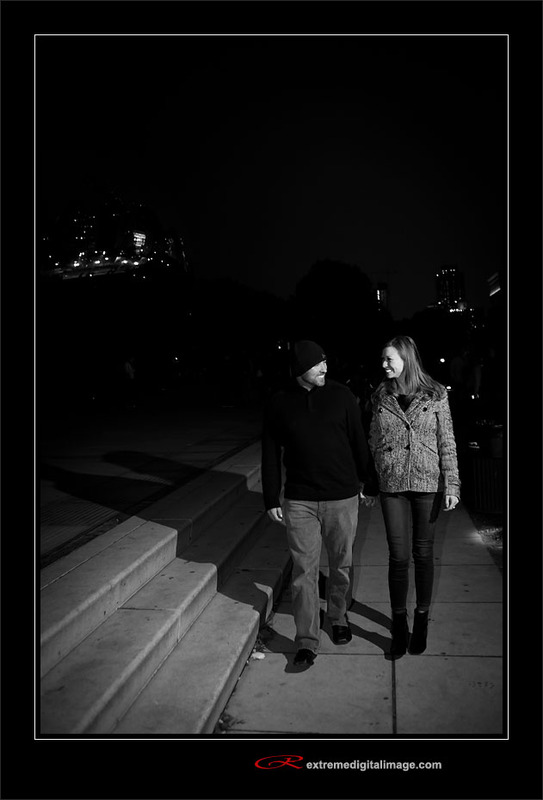 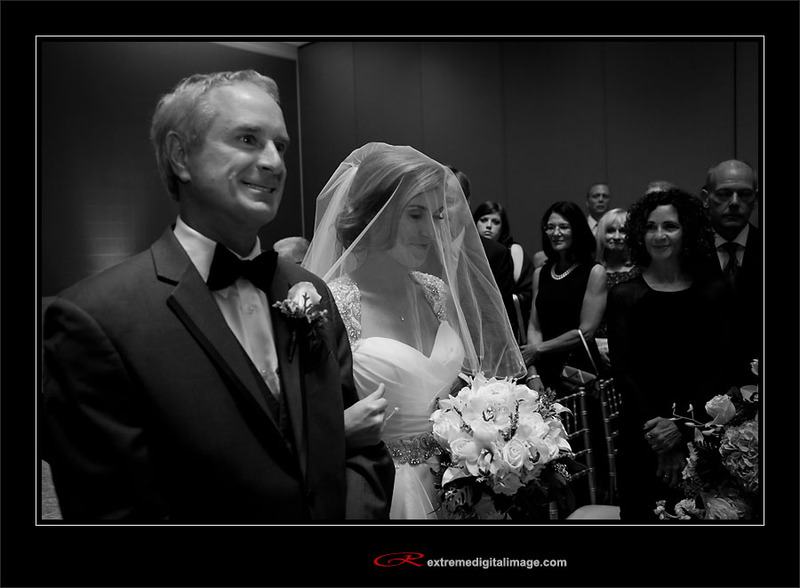 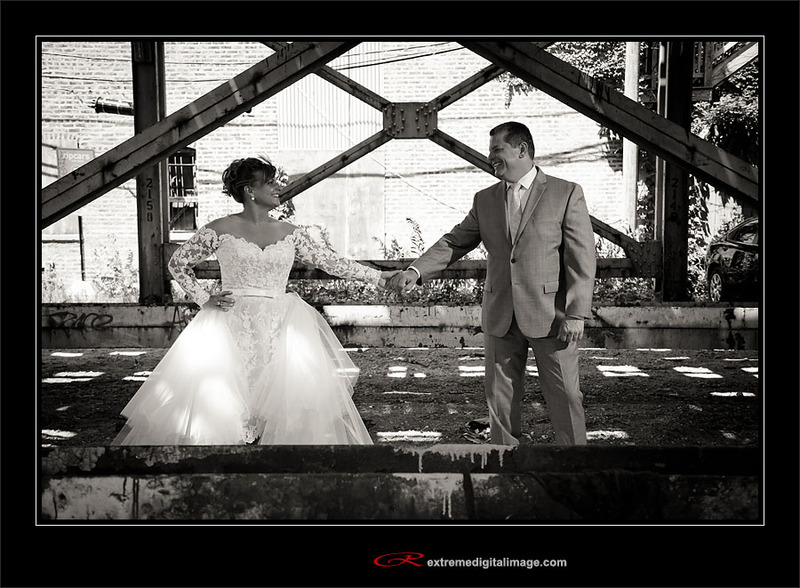 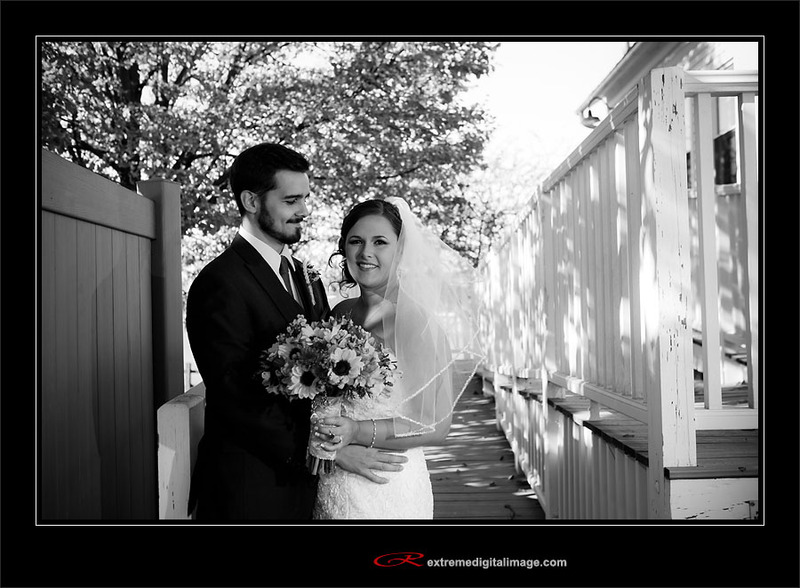 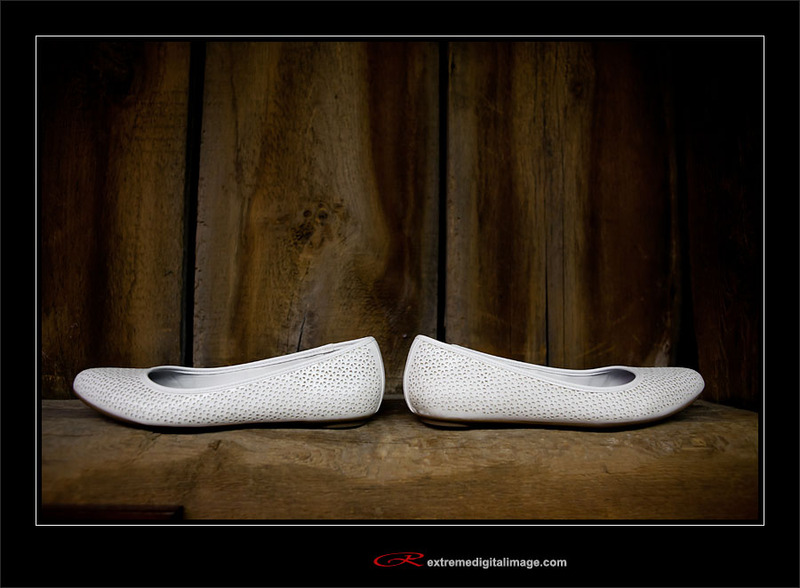 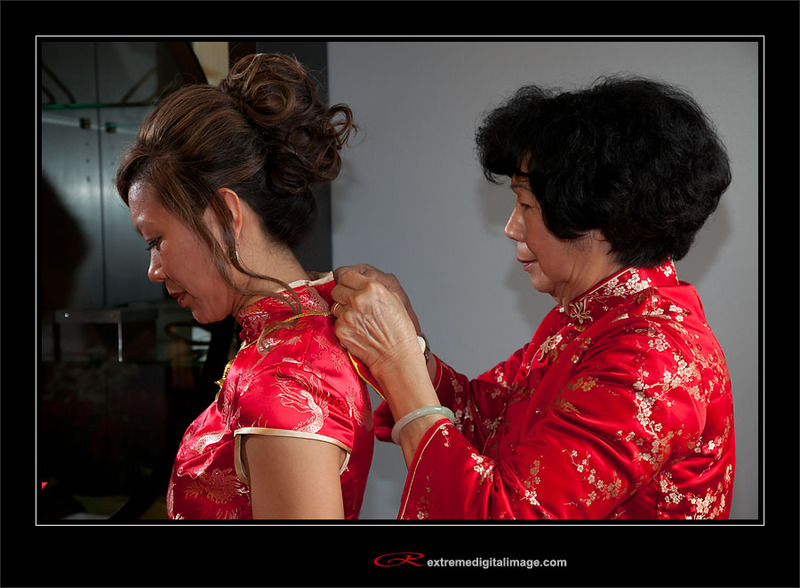 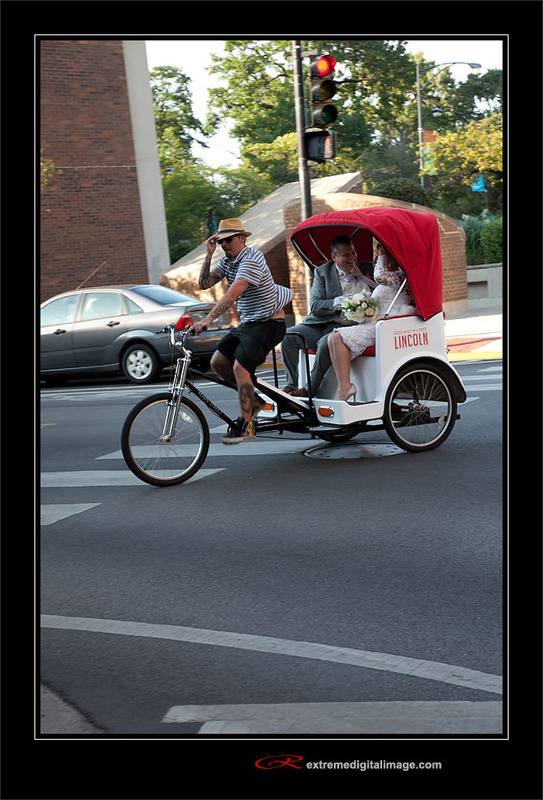 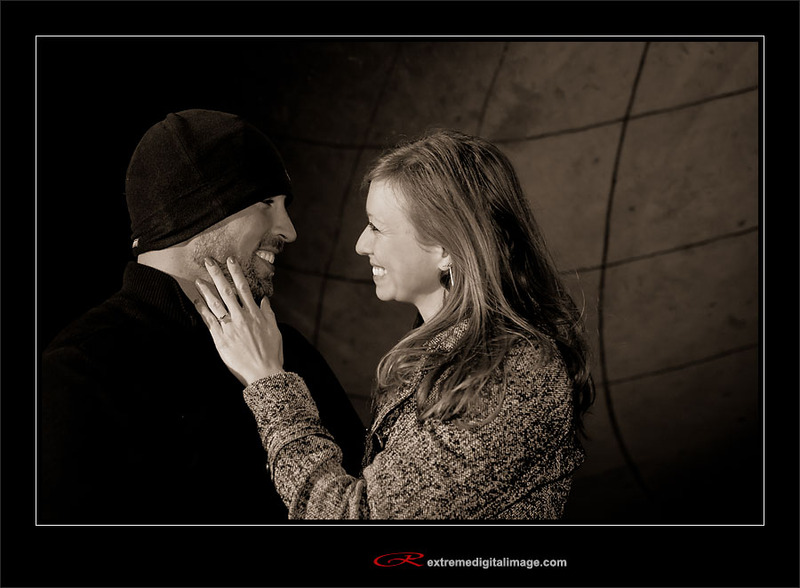 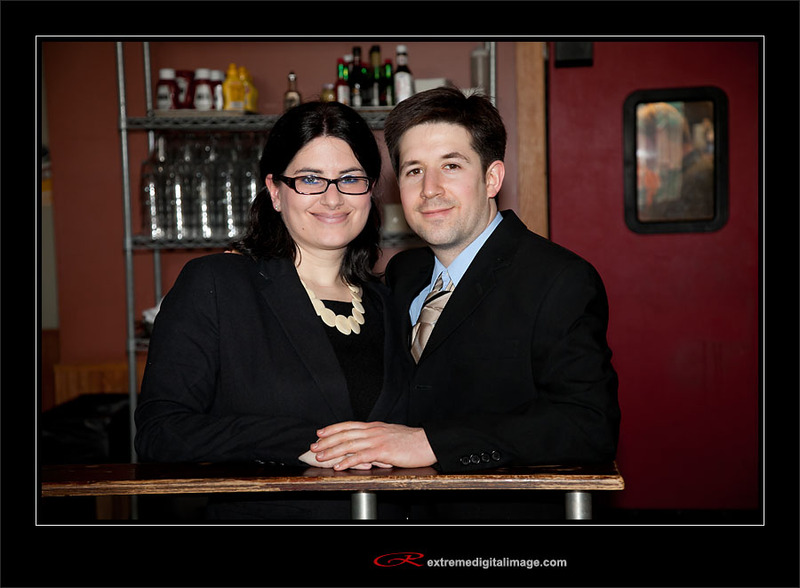 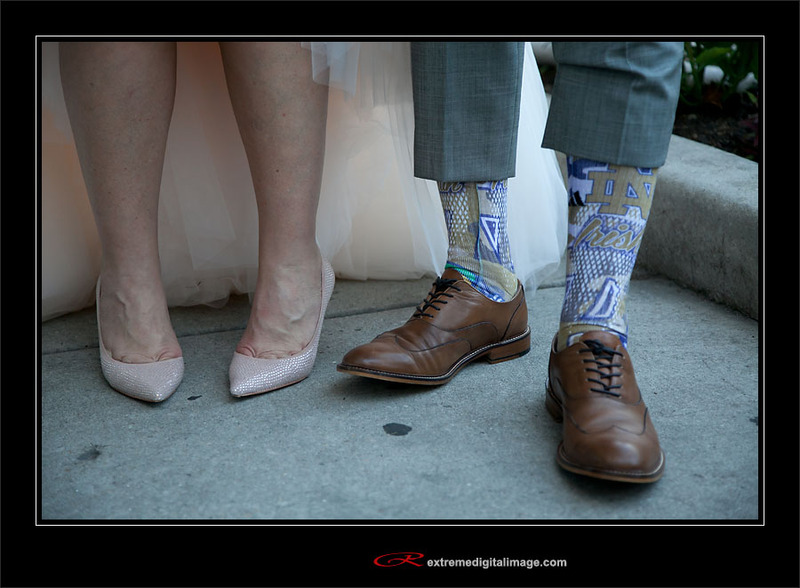 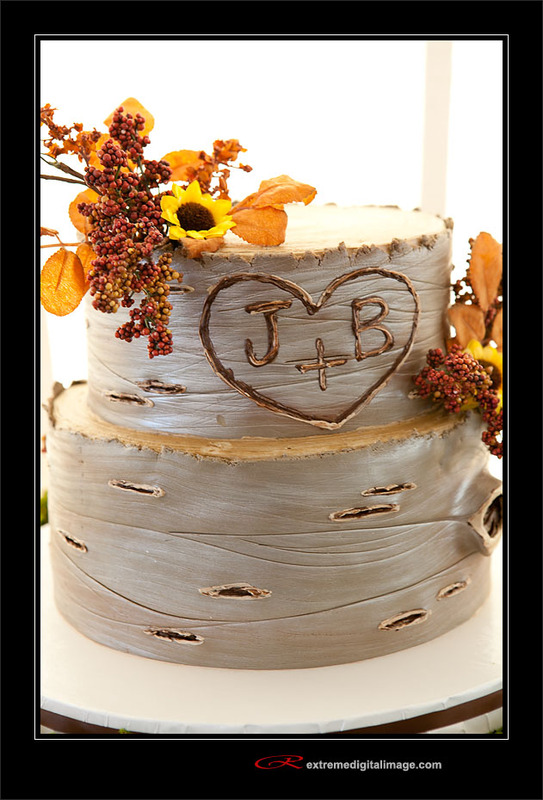 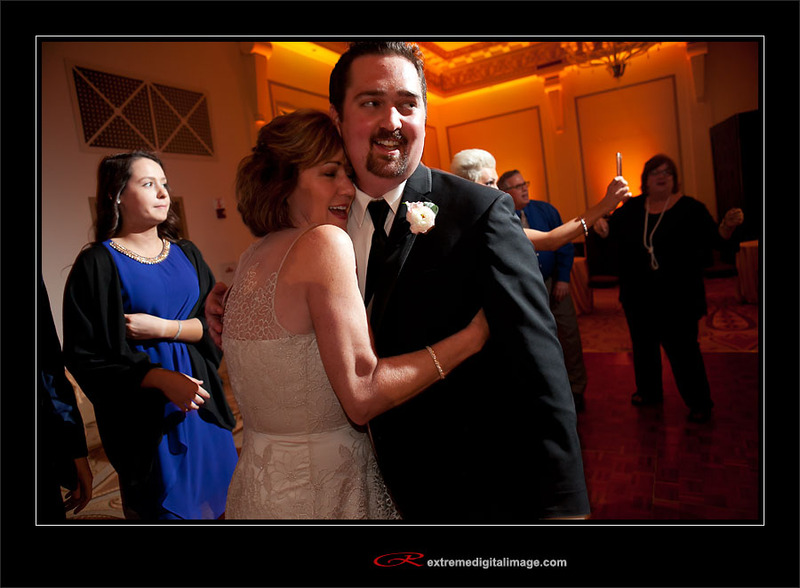 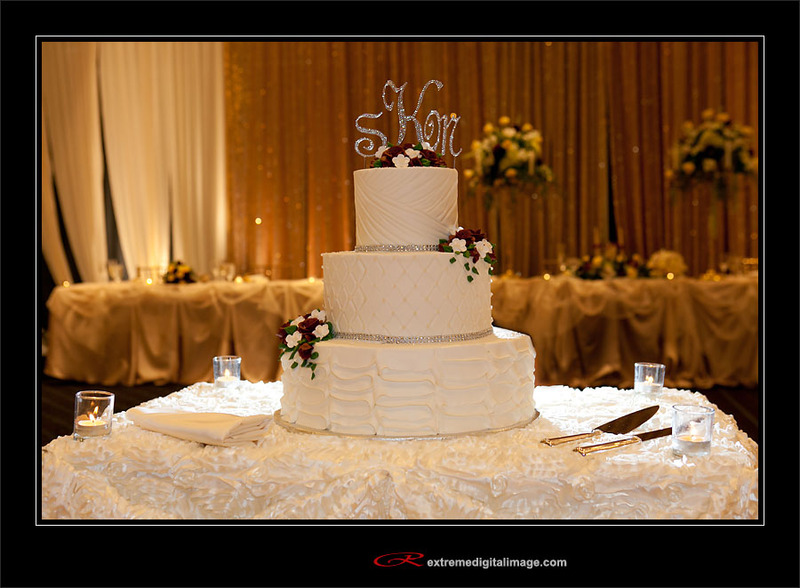 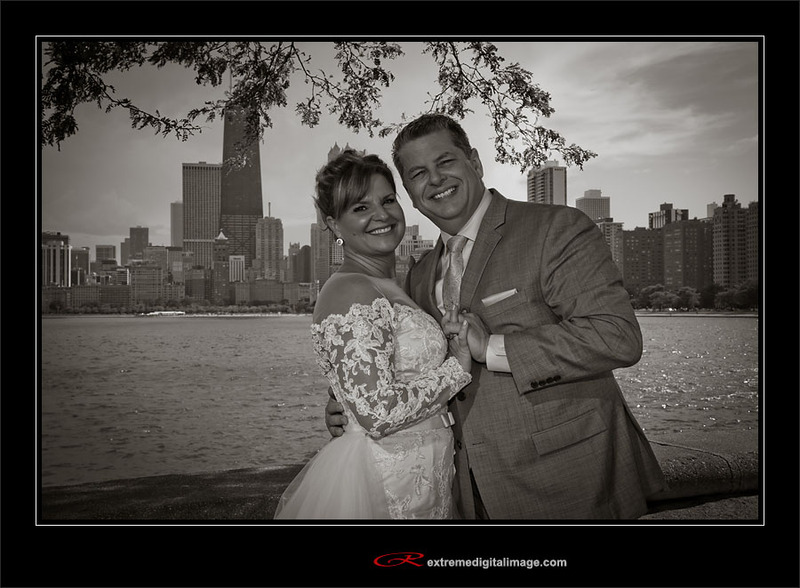 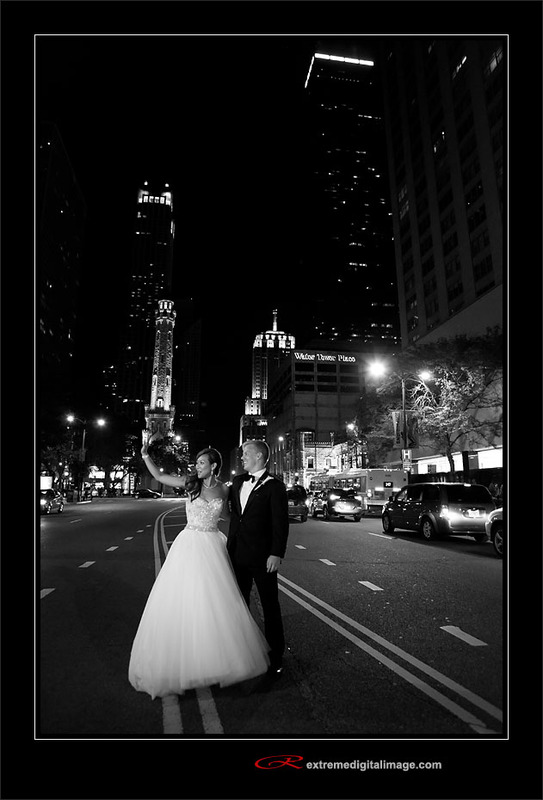 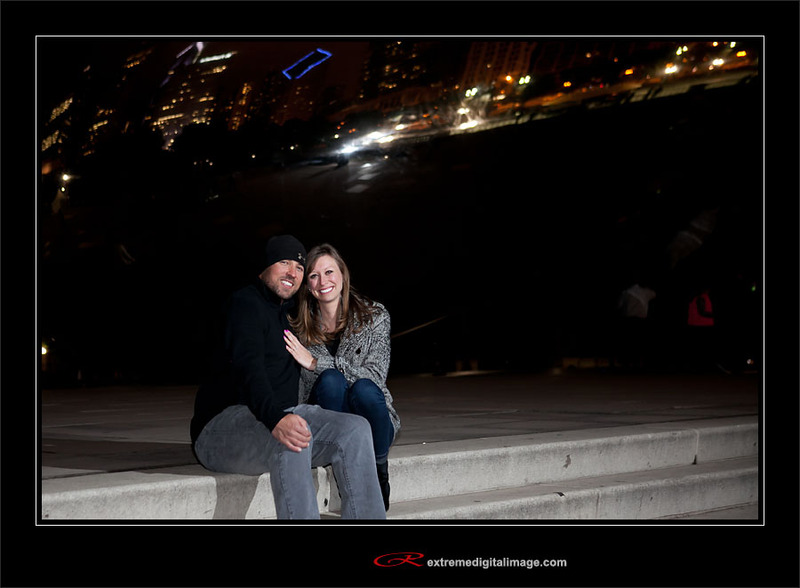 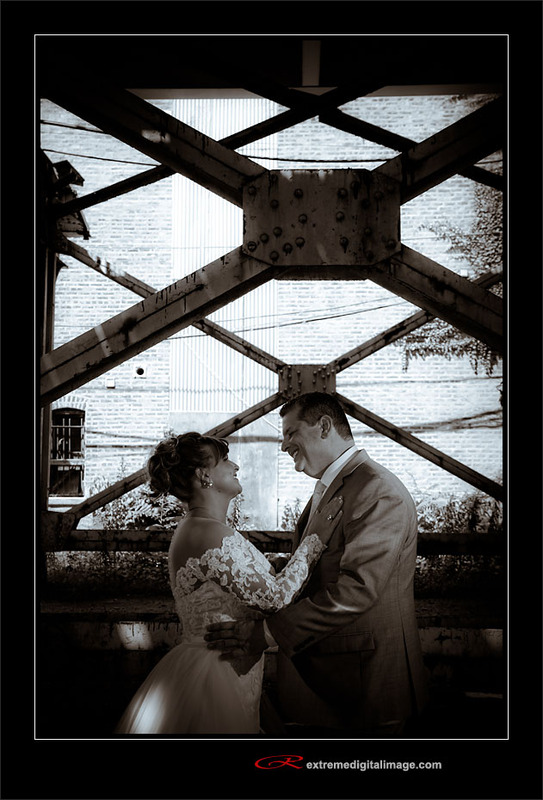 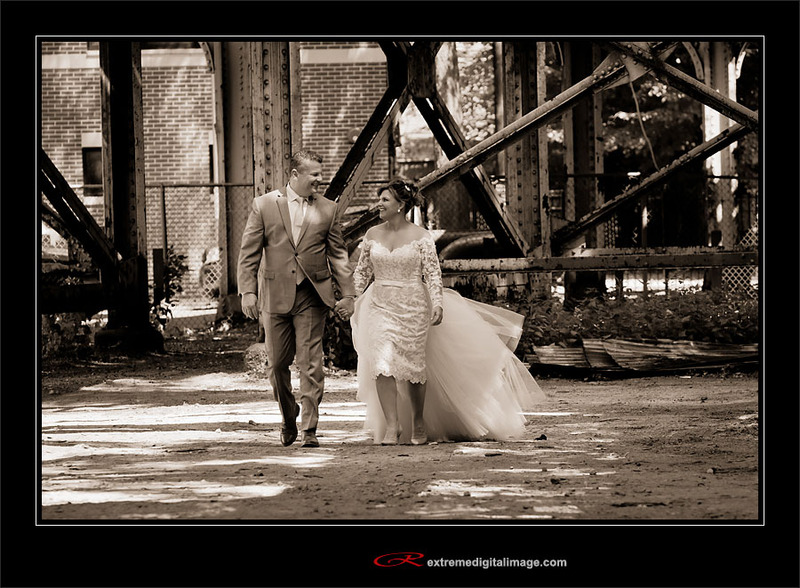 Michael & Jeanette were married at A New Leaf in Chicago. 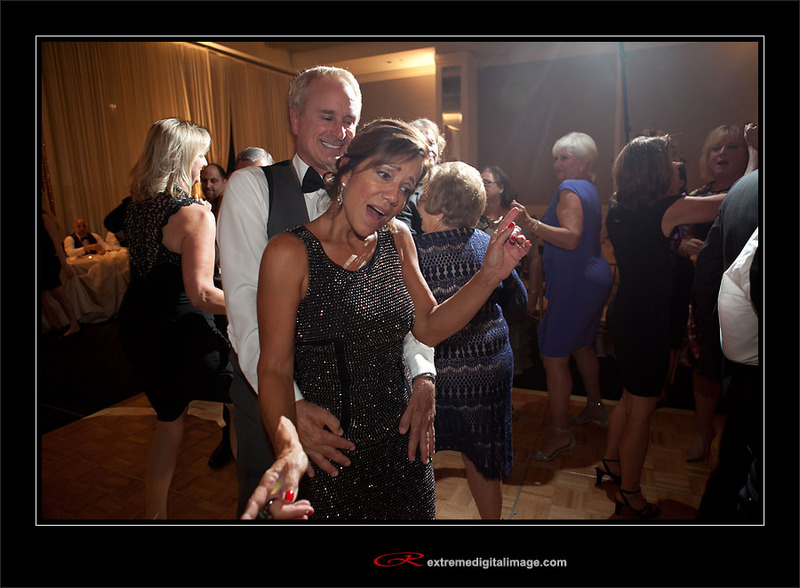 They were an amazing couple not afraid to let loose and a lot of fun. 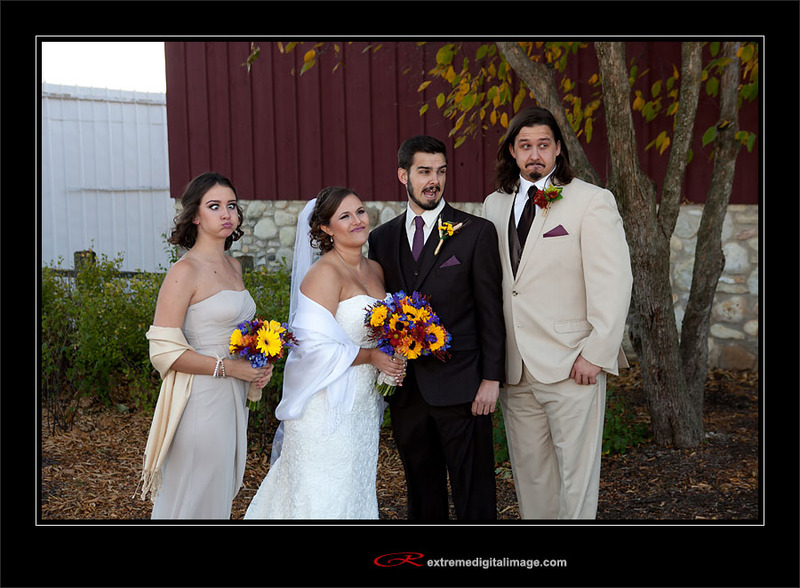 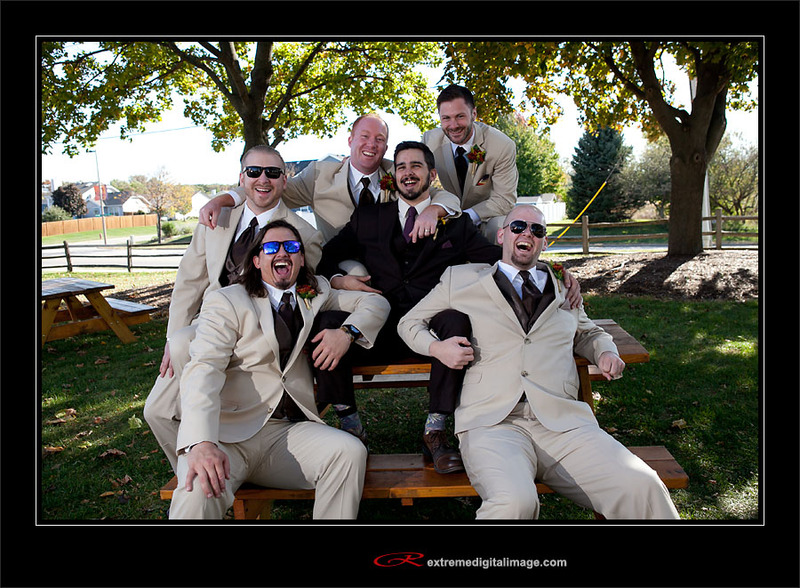 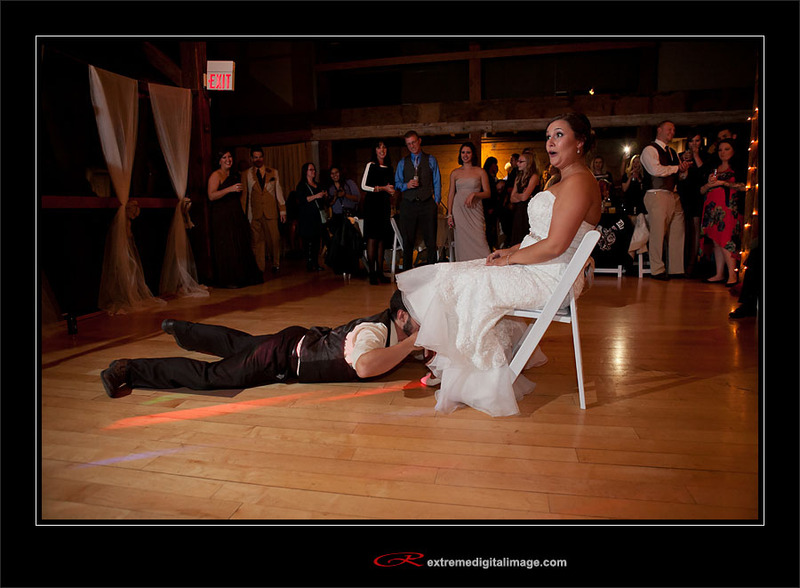 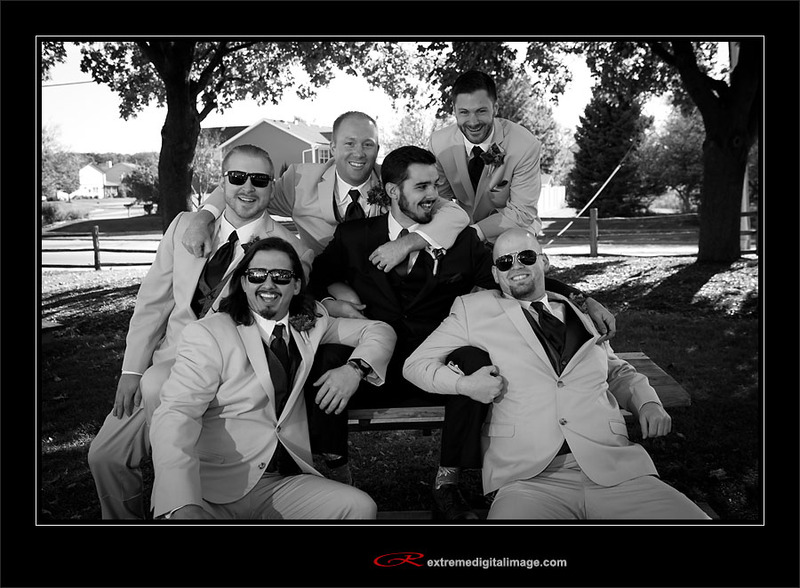 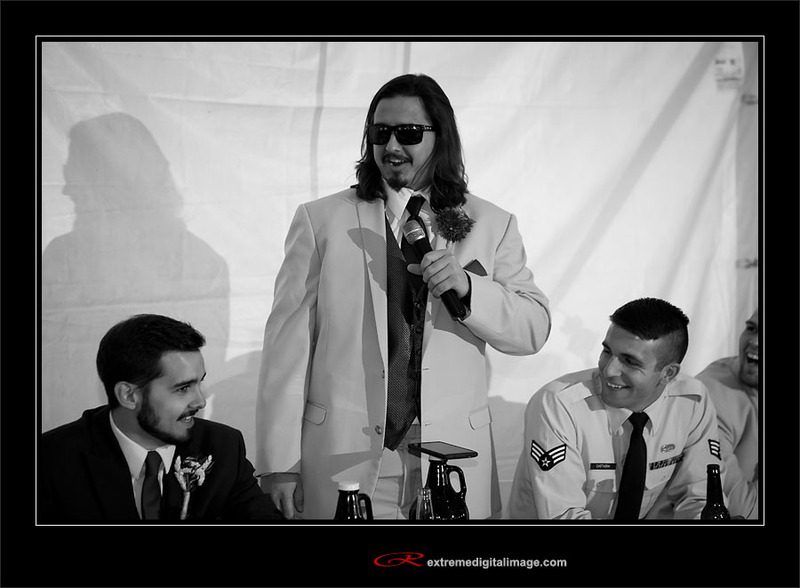 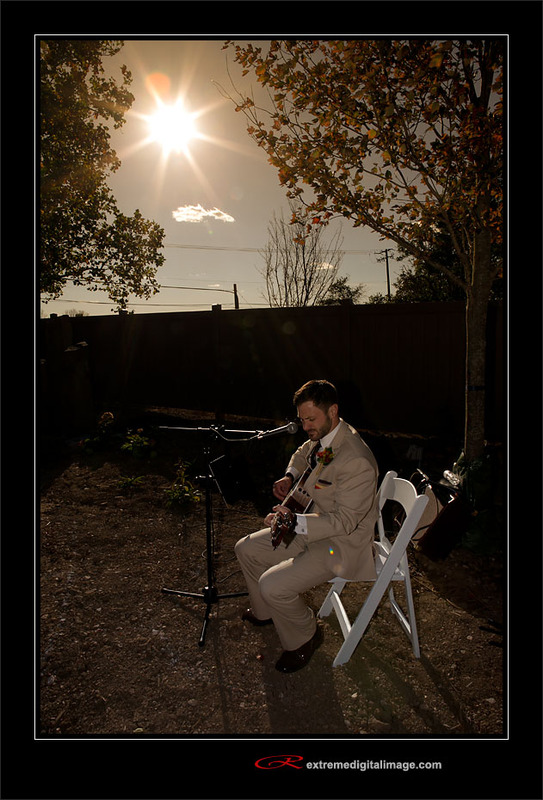 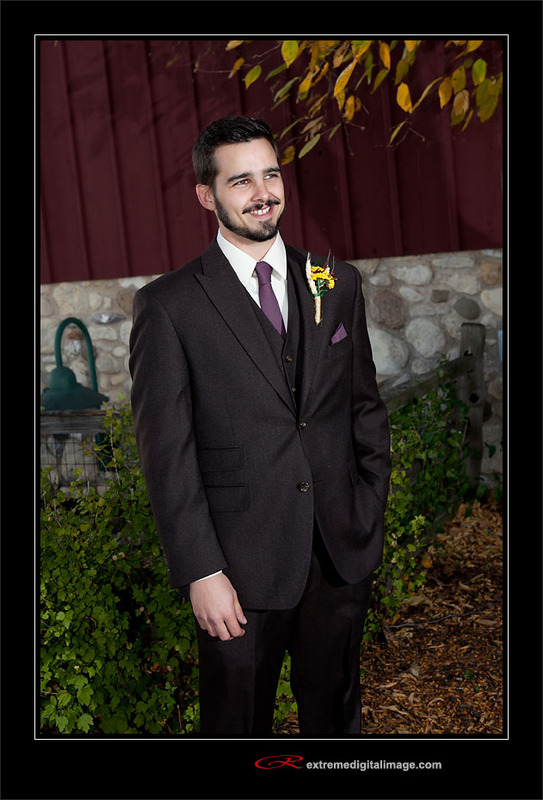 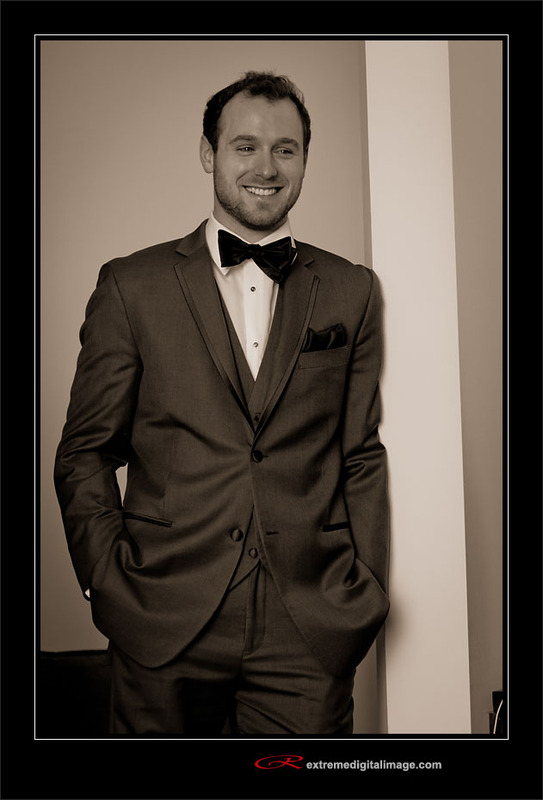 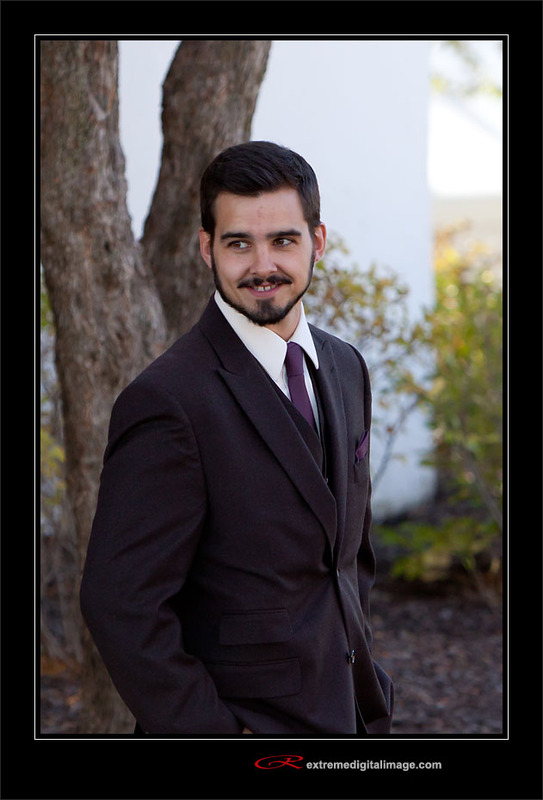 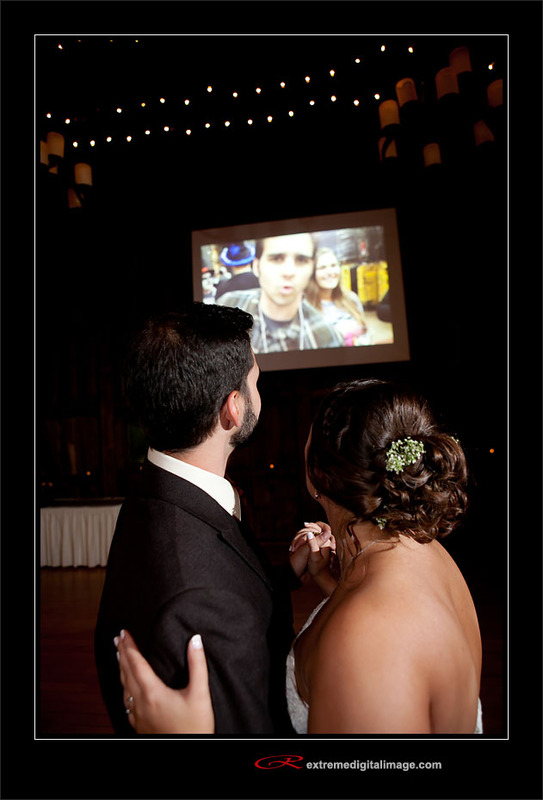 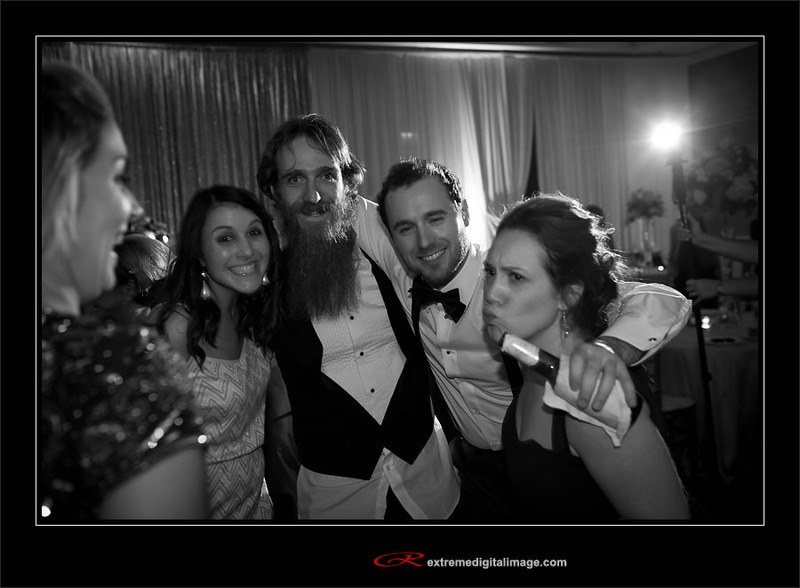 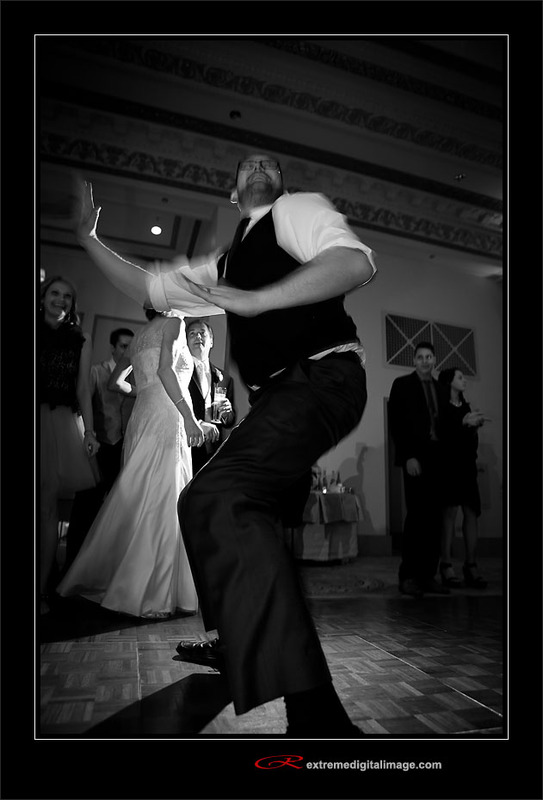 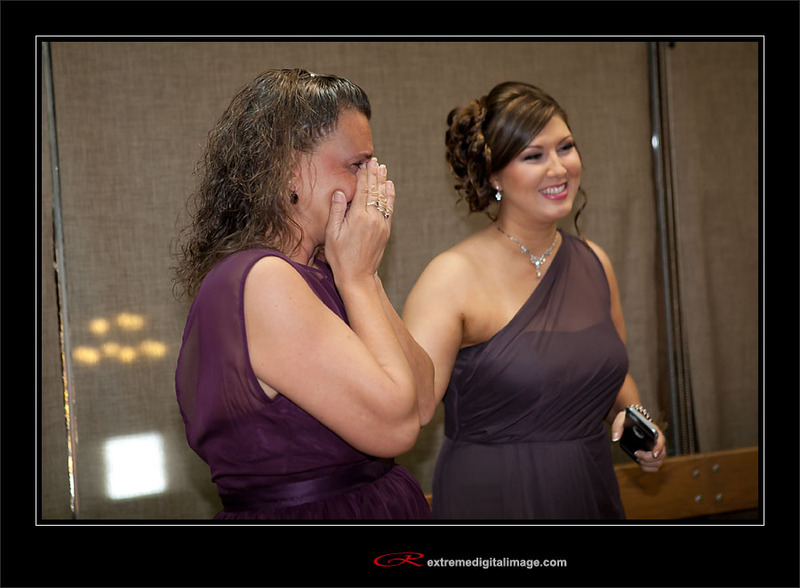 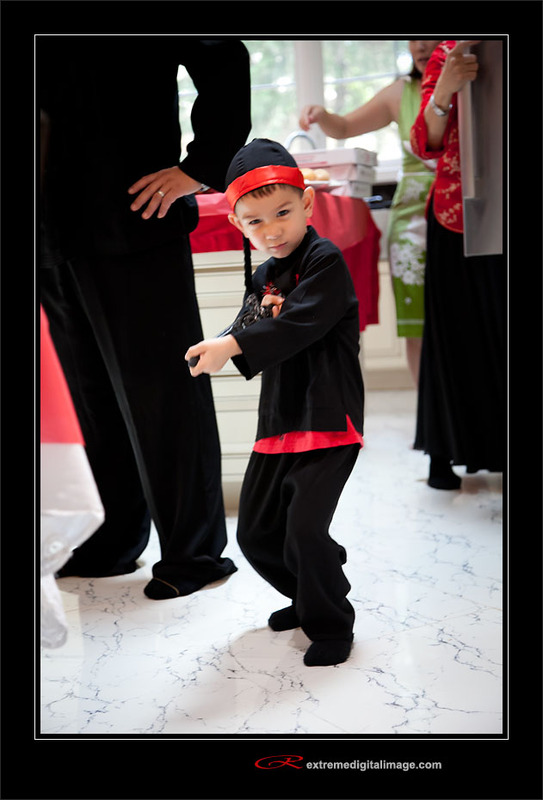 Here are just a few highlights from the wedding day. 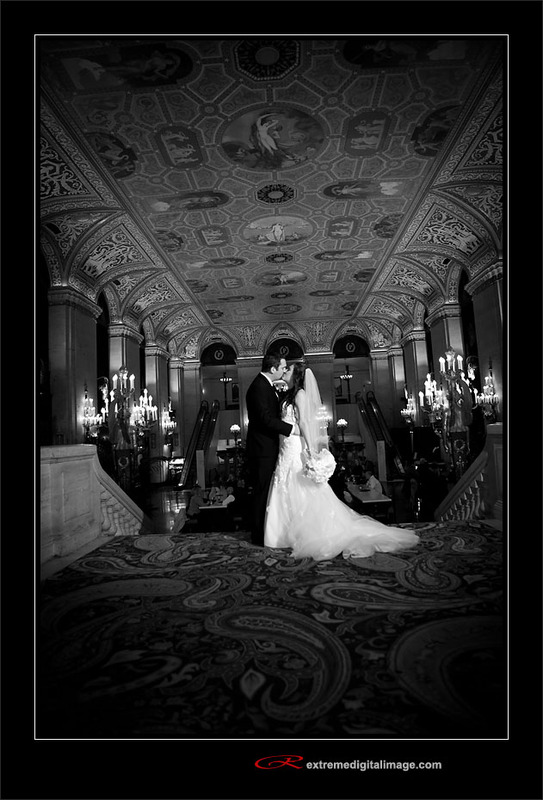 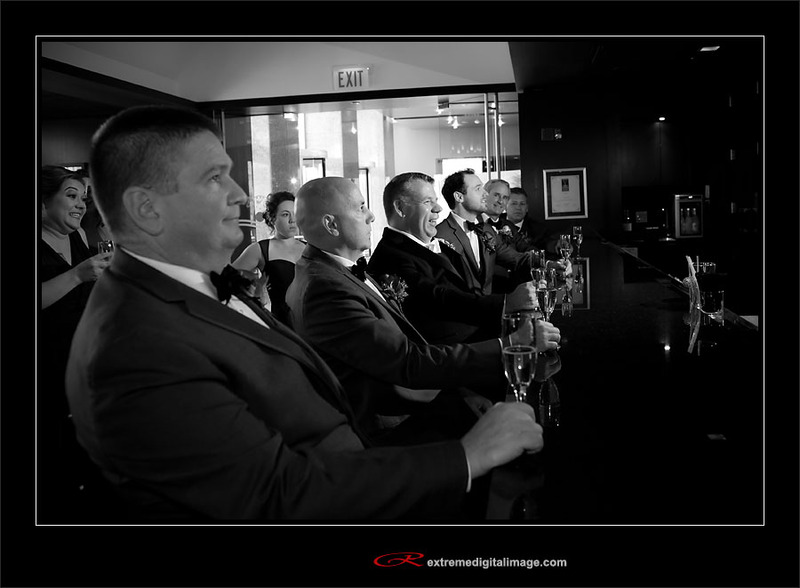 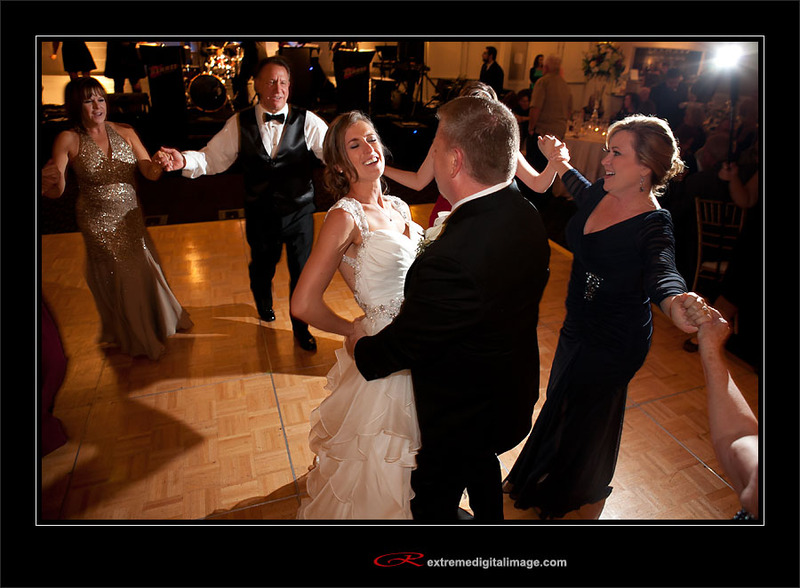 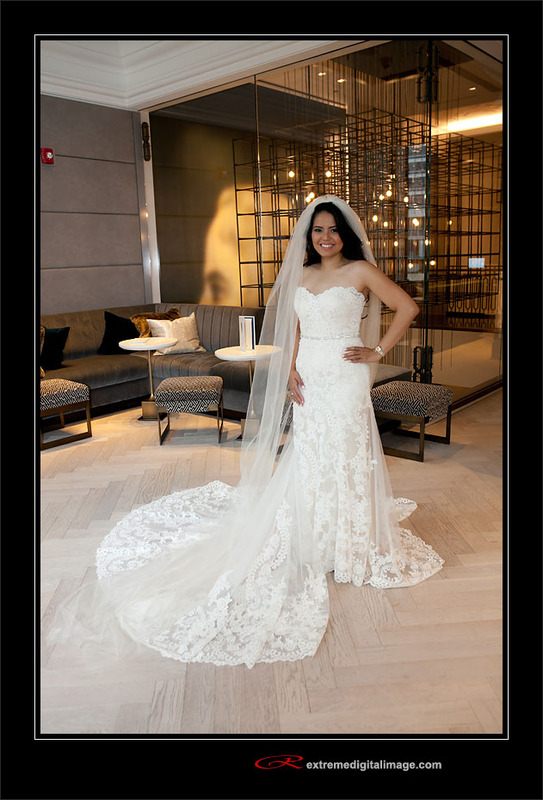 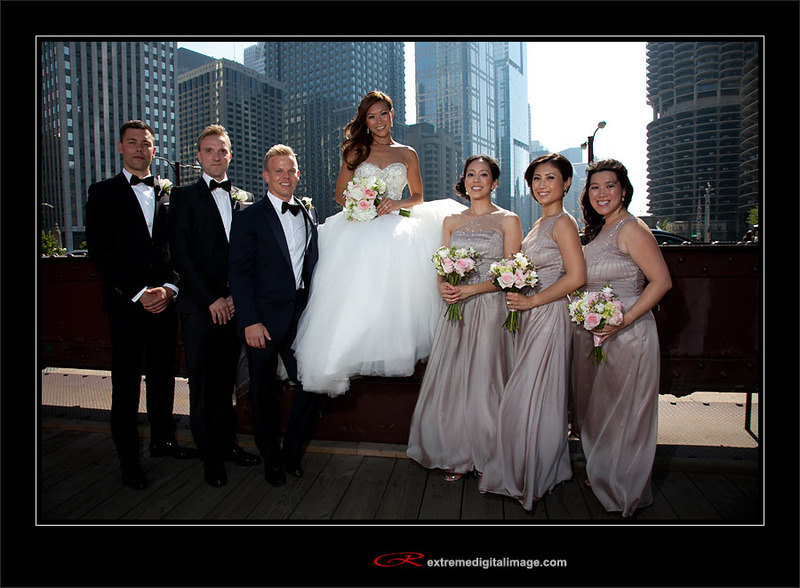 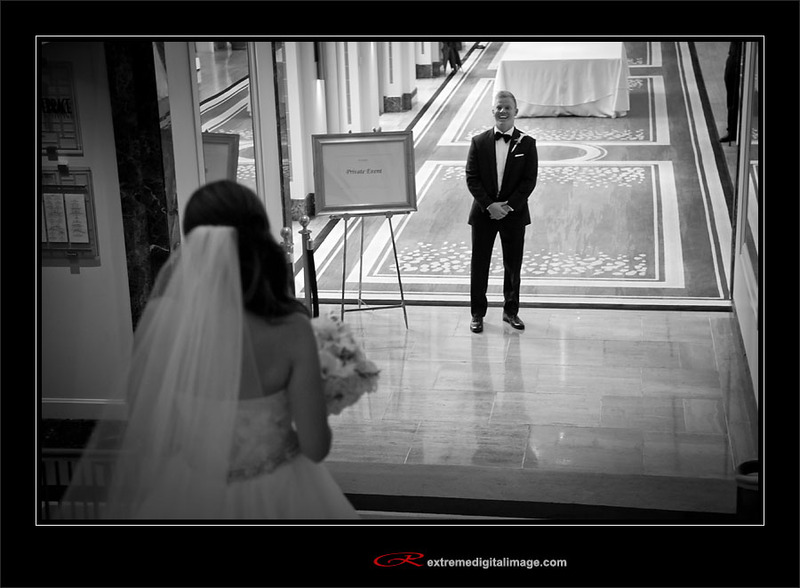 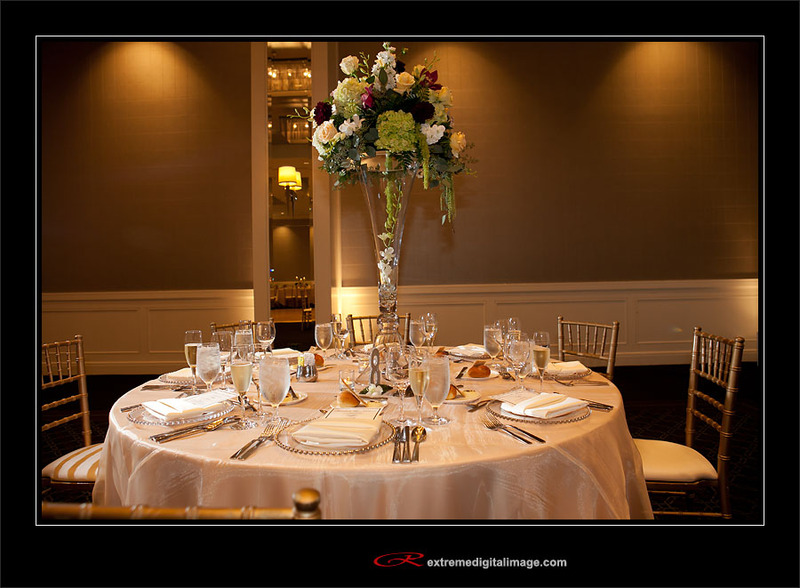 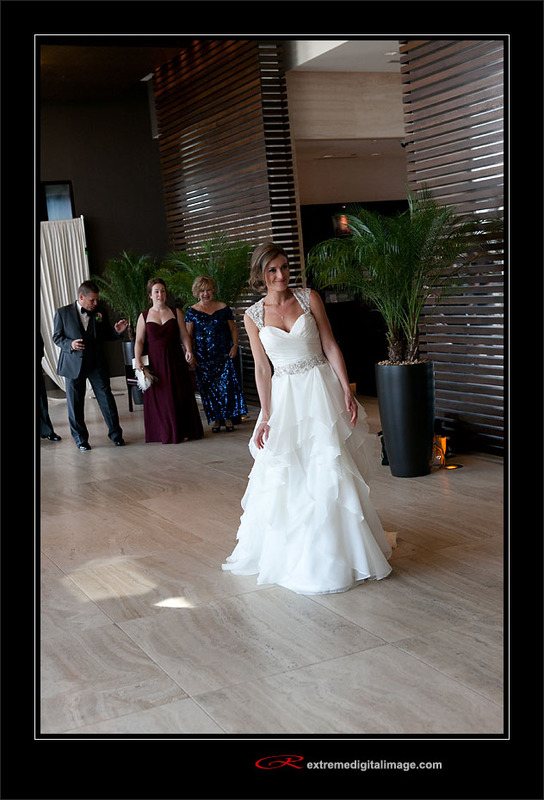 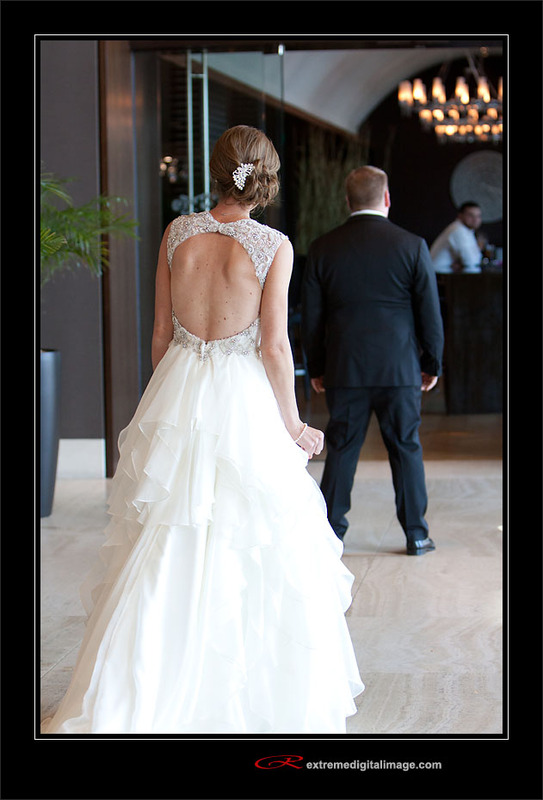 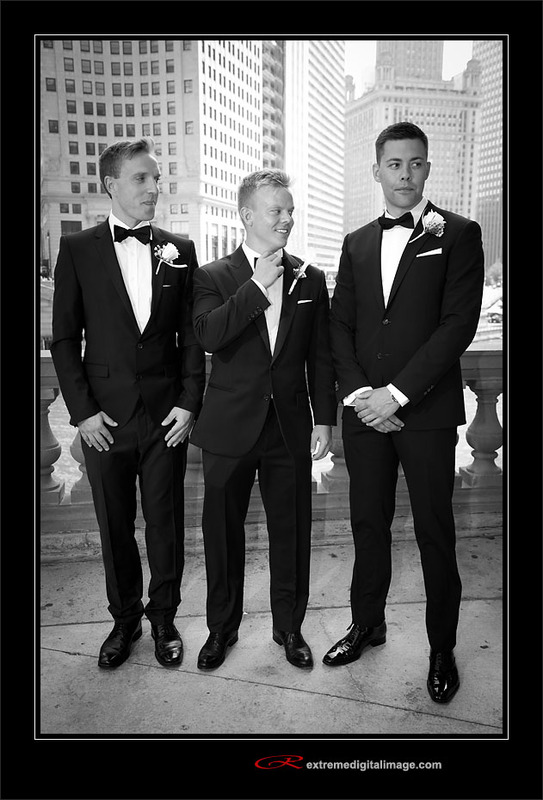 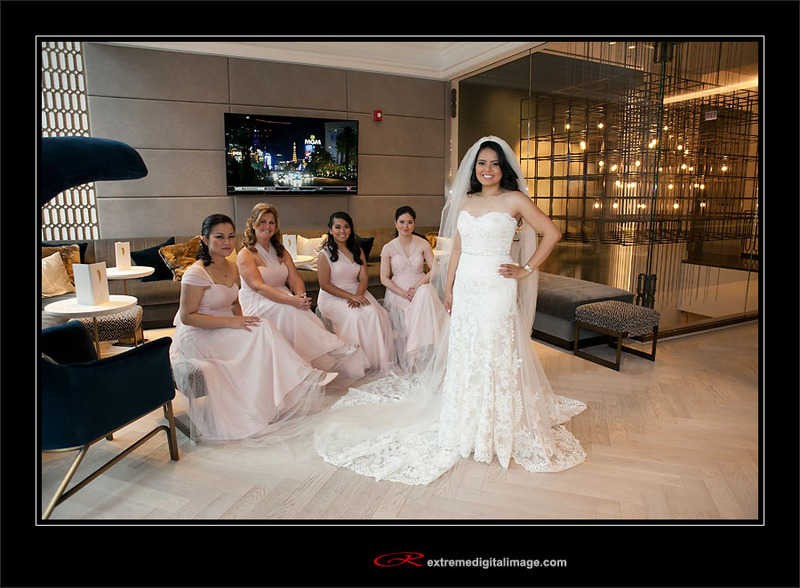 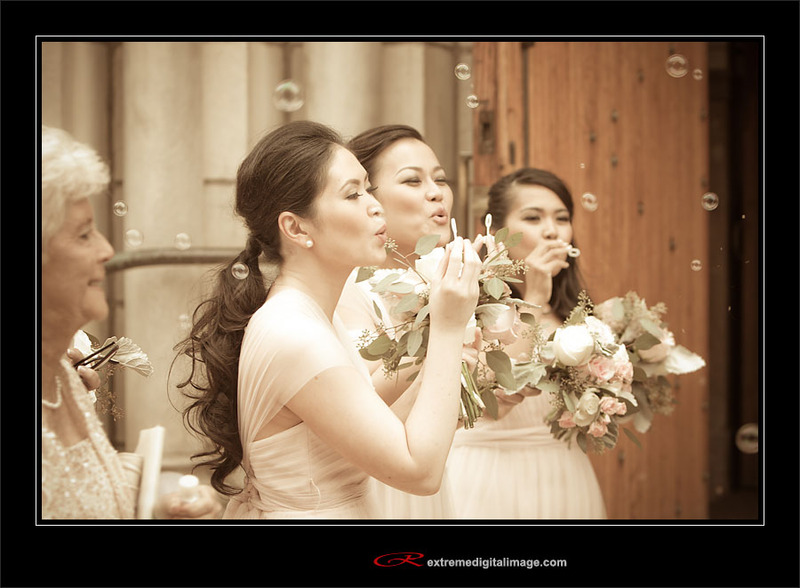 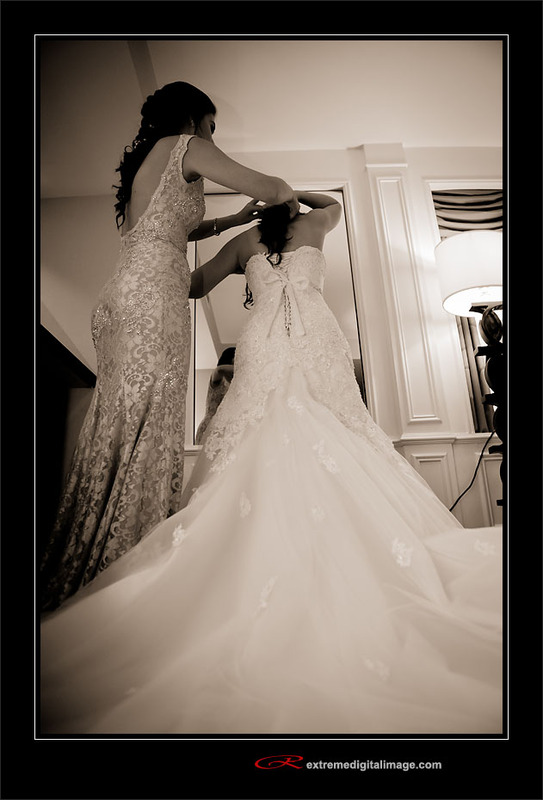 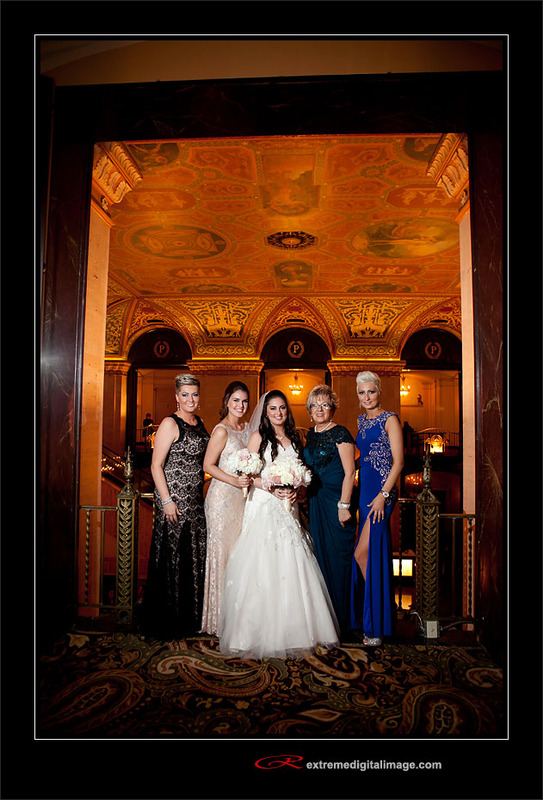 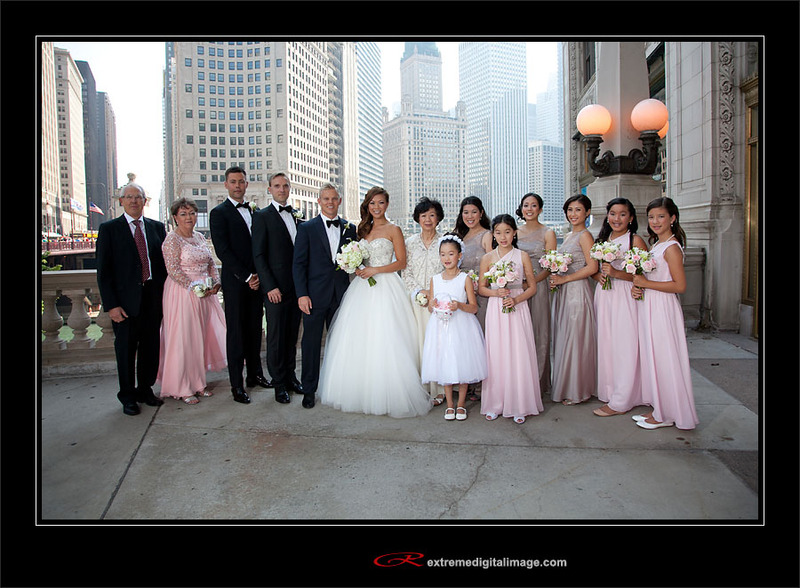 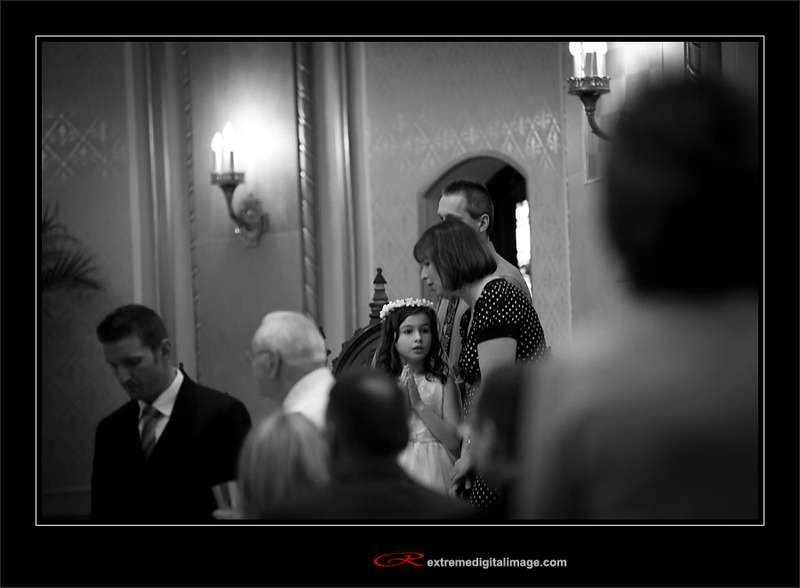 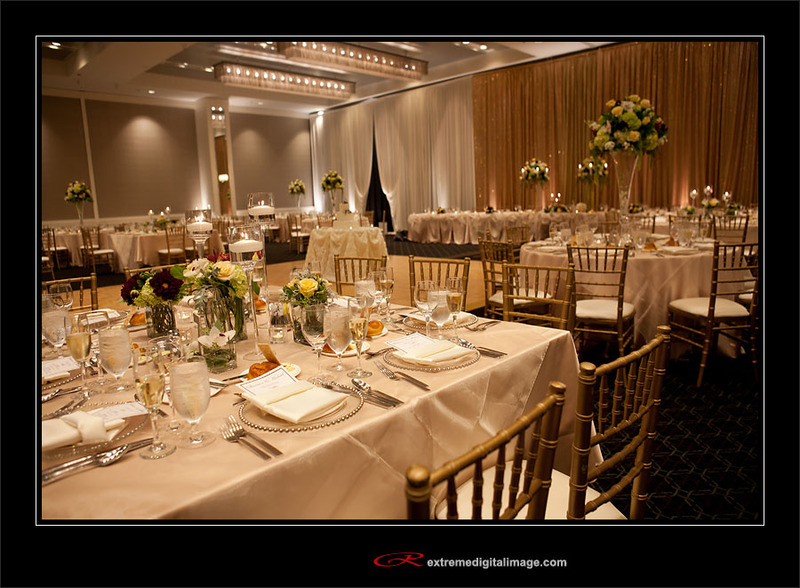 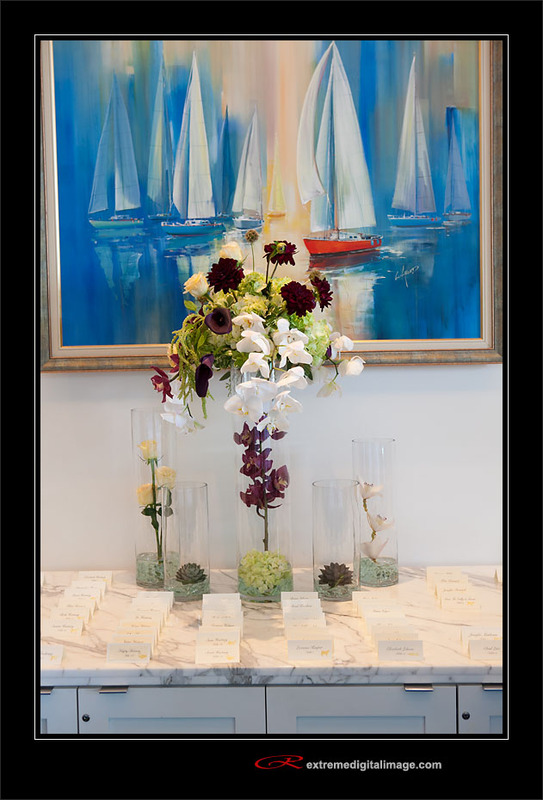 Peninsula hotel in Chicago wedding. 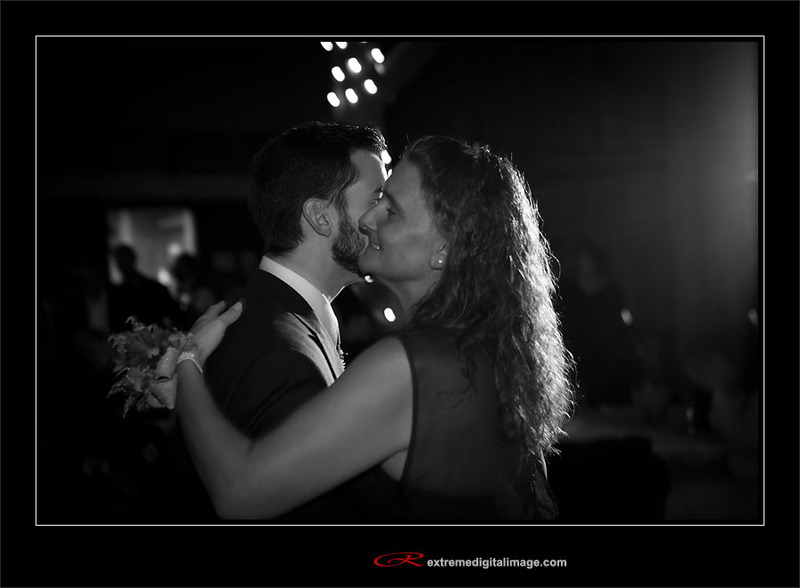 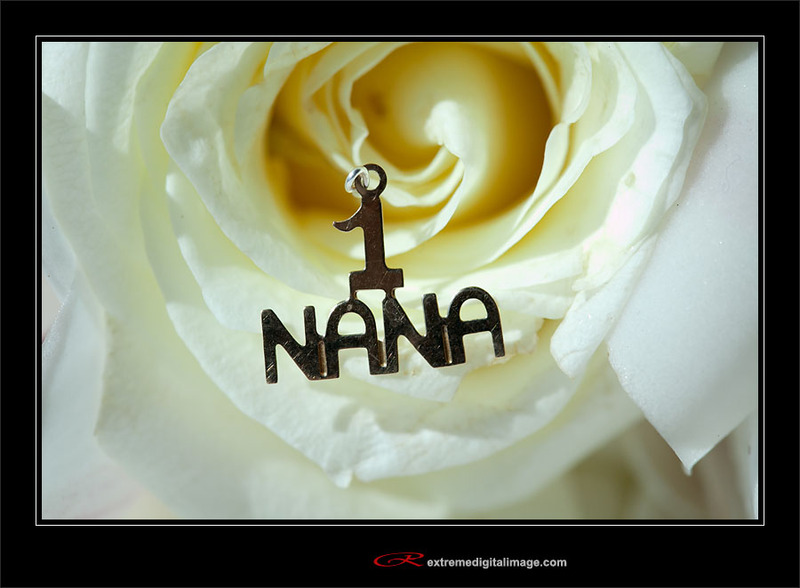 Here are just a few of my favorite photographs from the day. 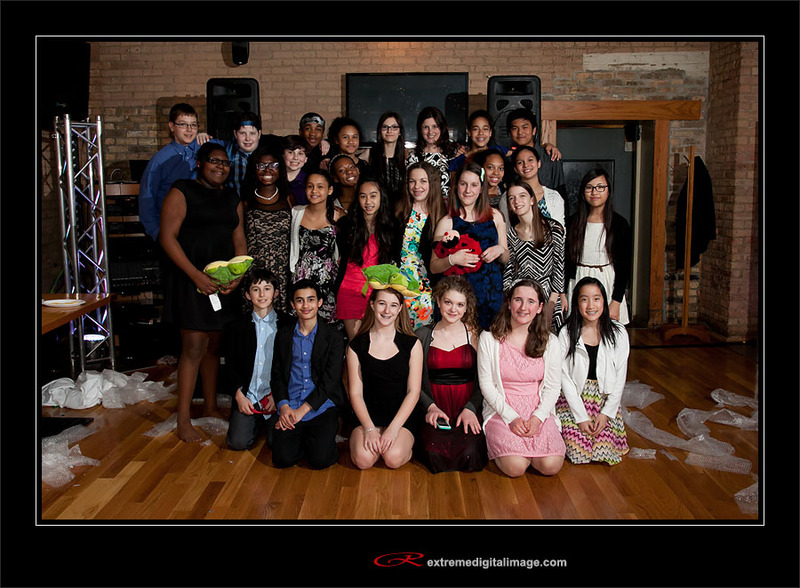 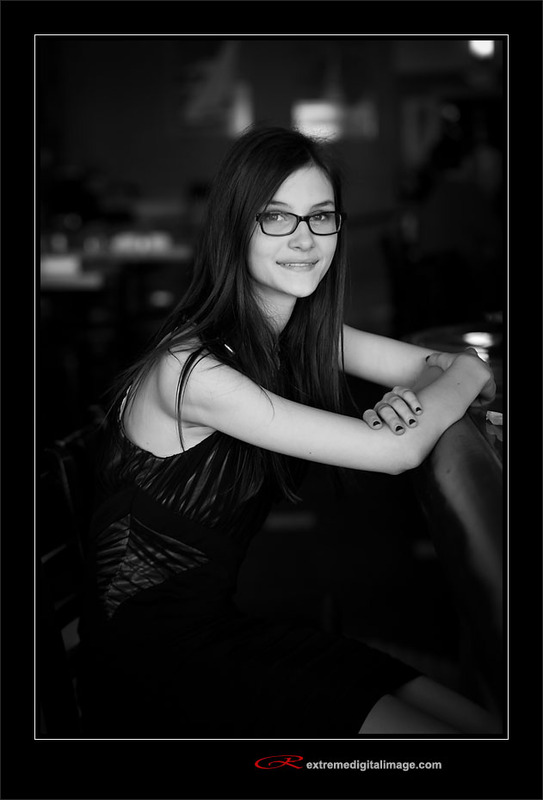 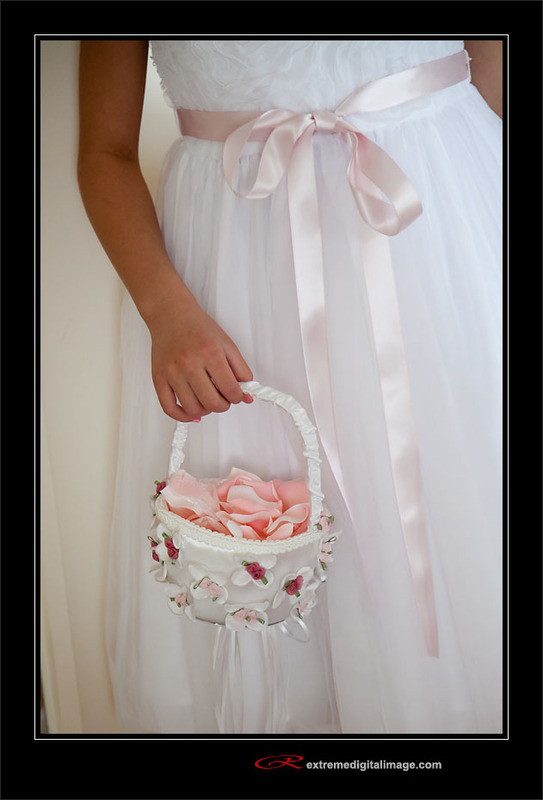 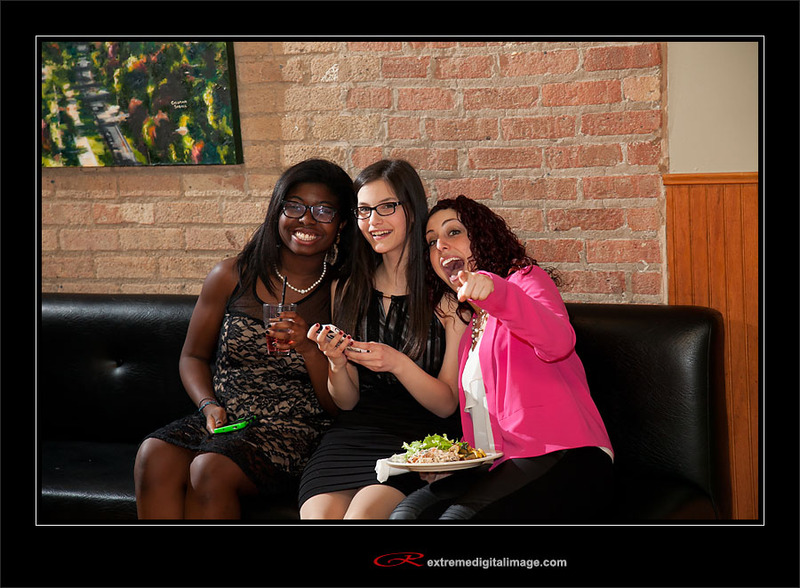 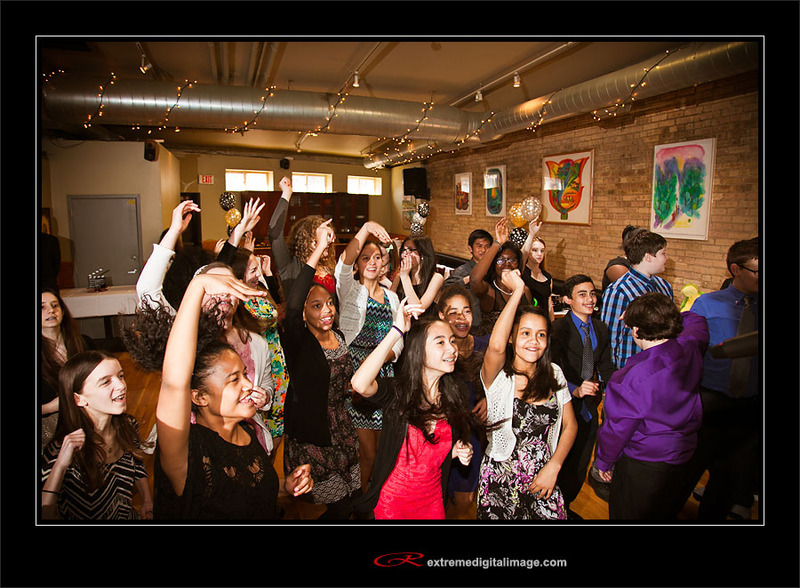 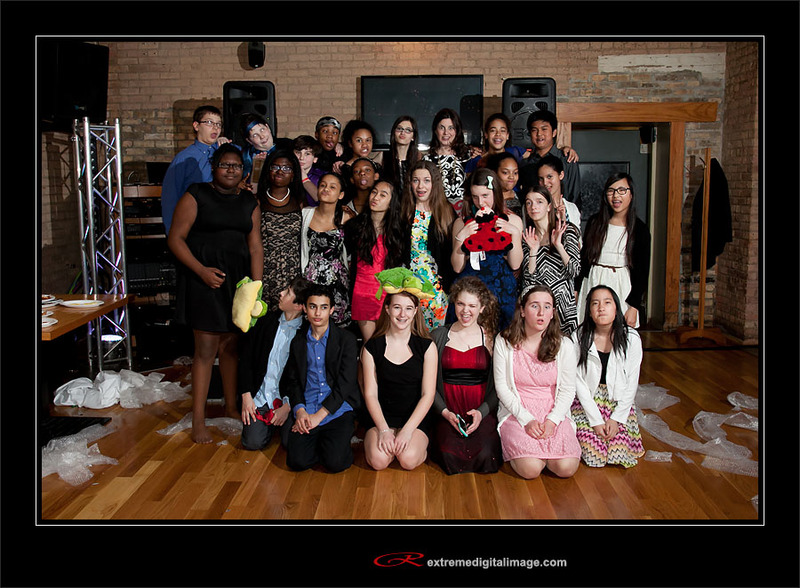 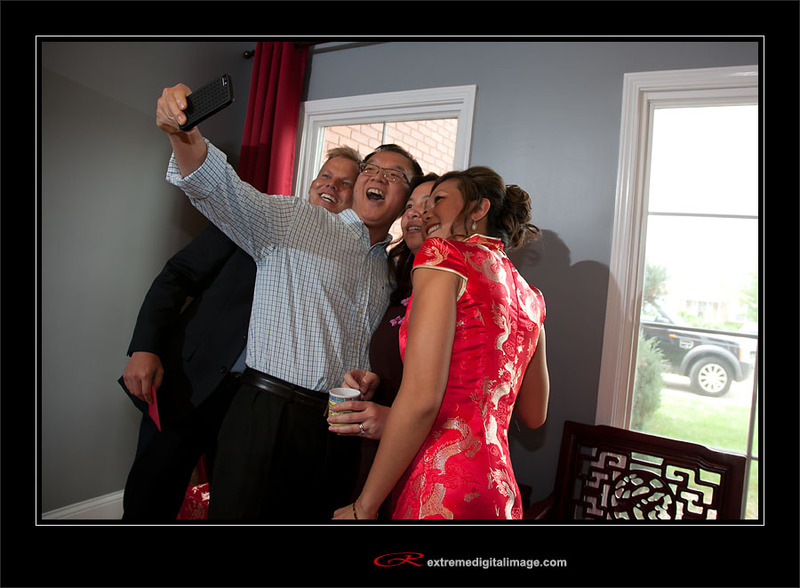 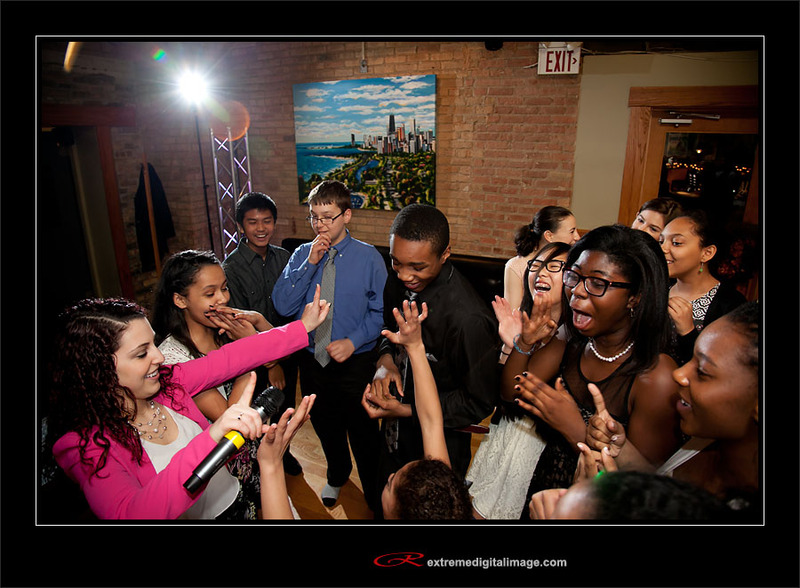 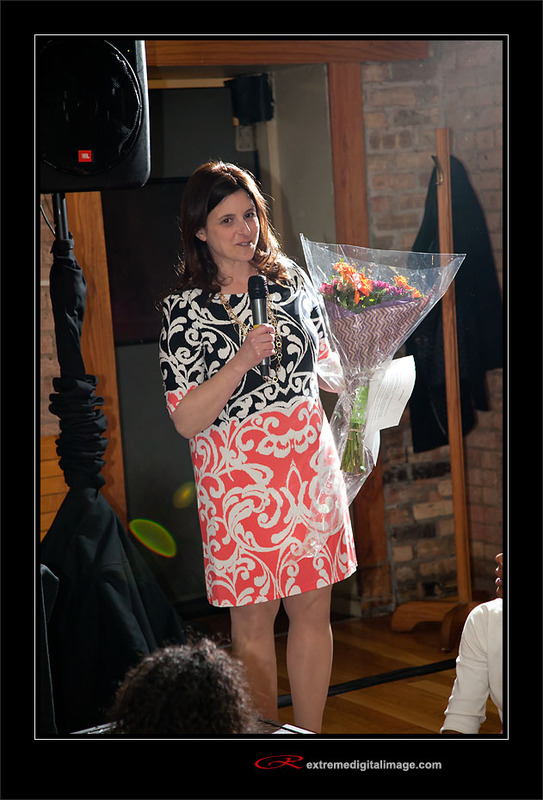 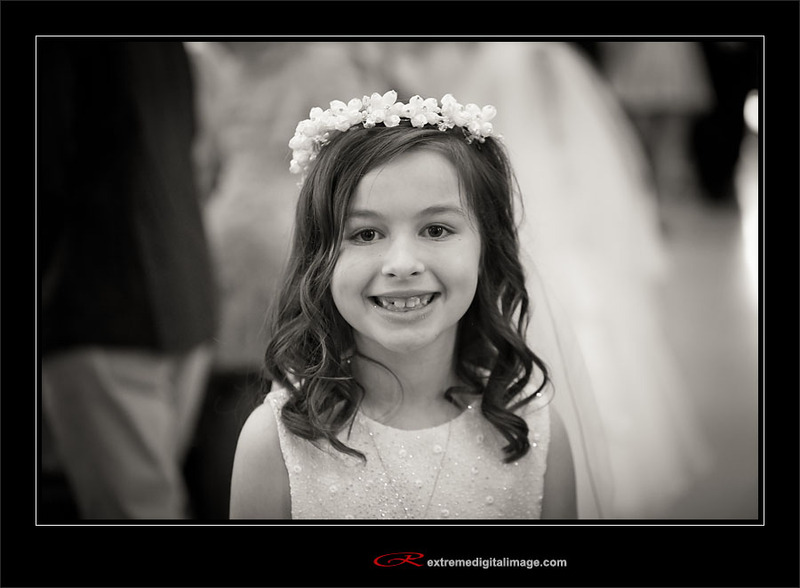 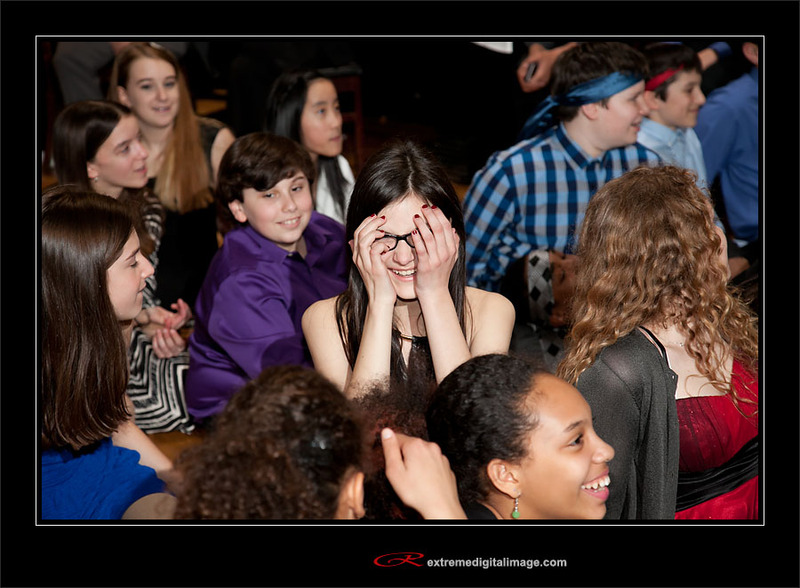 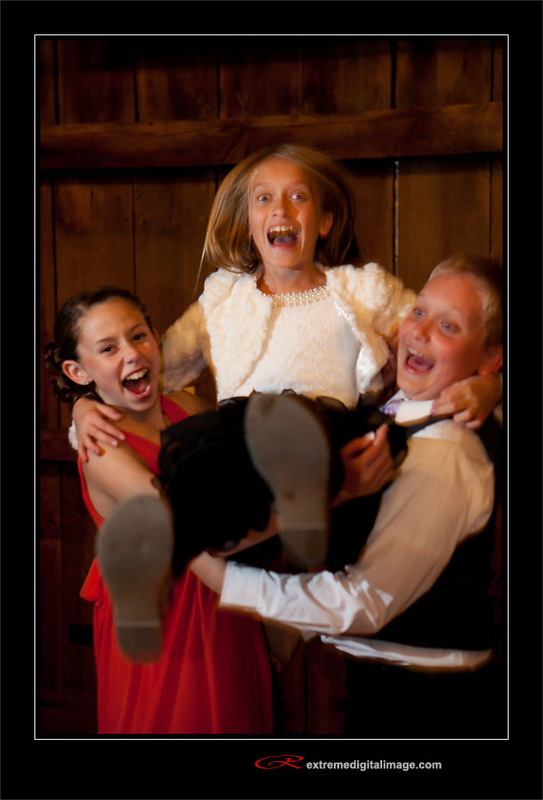 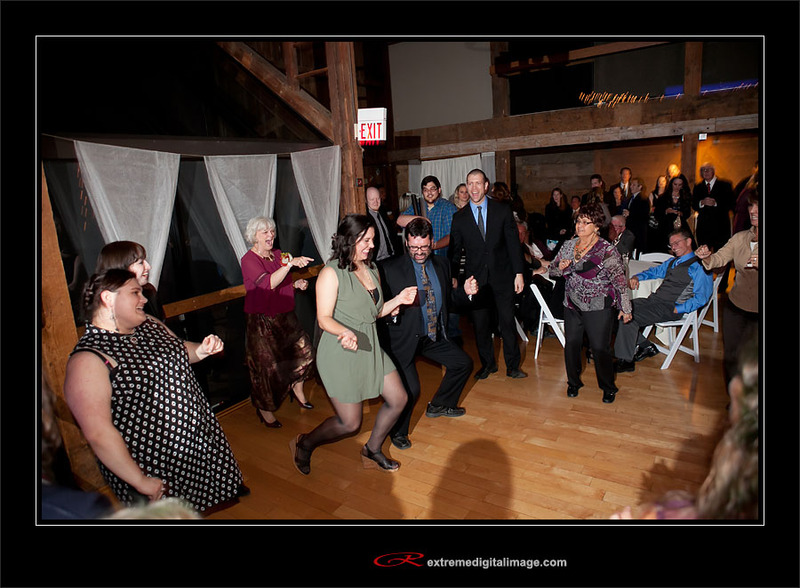 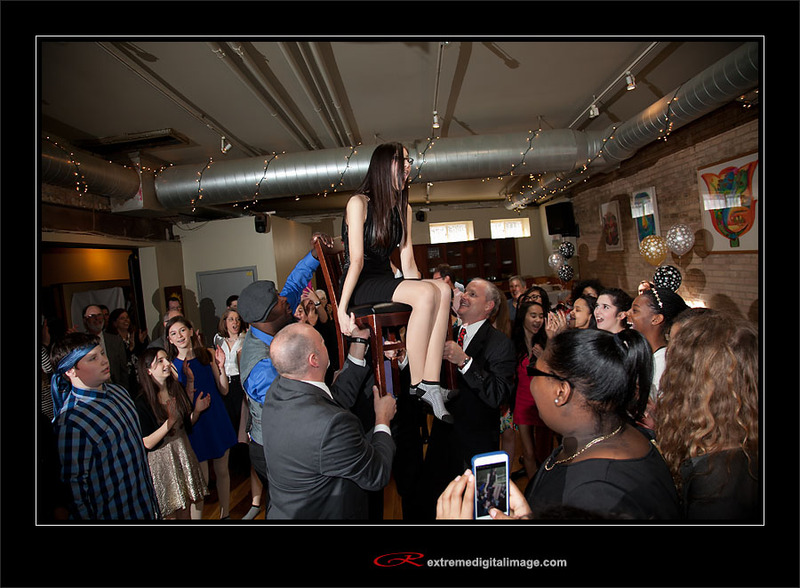 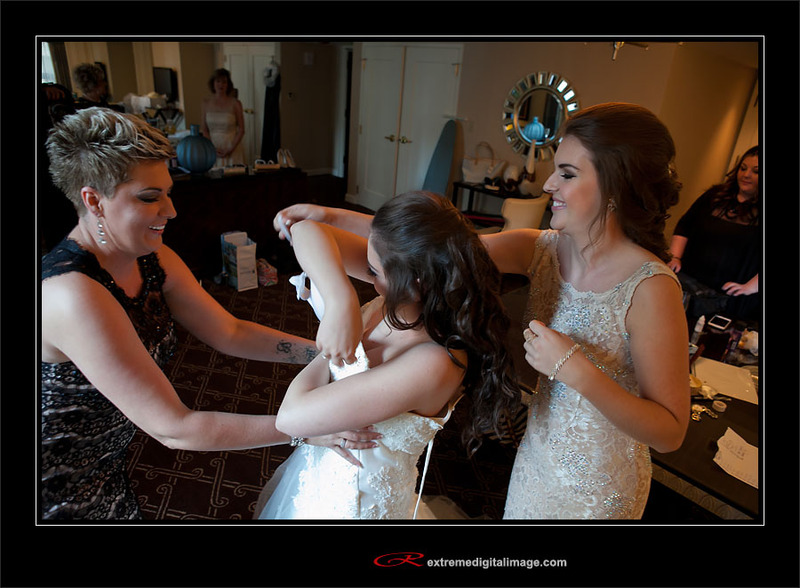 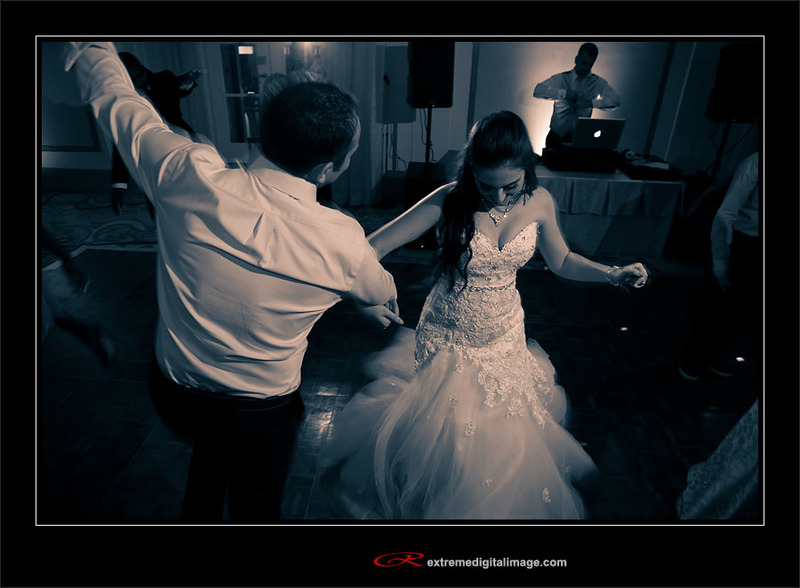 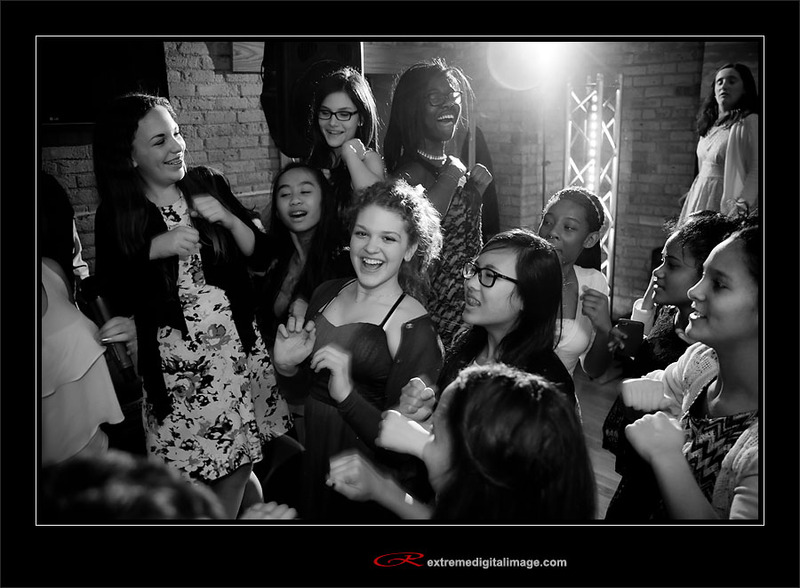 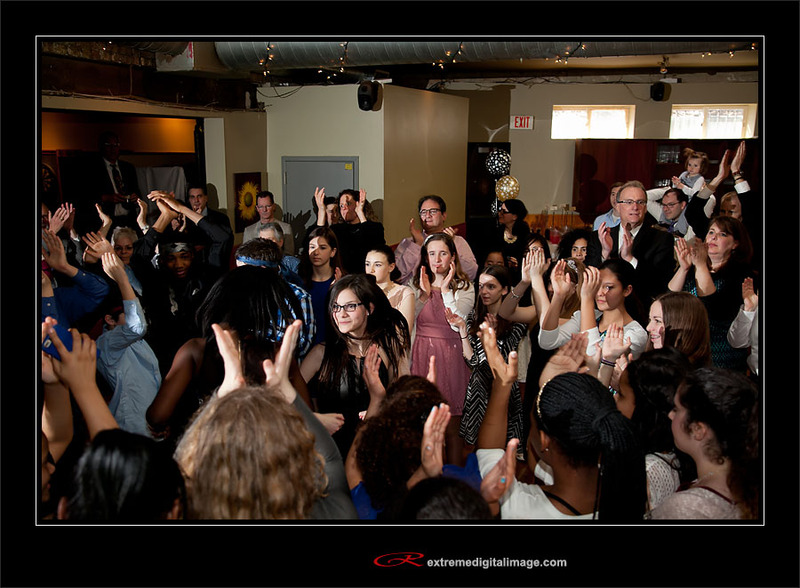 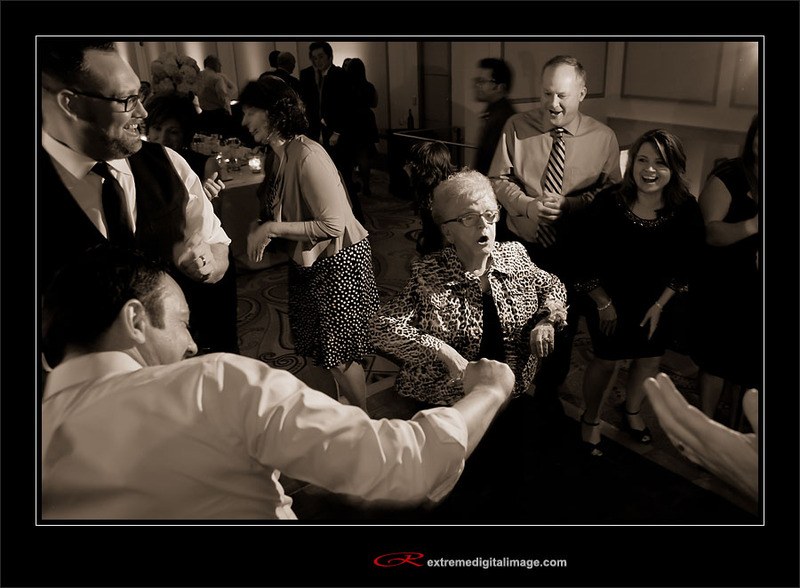 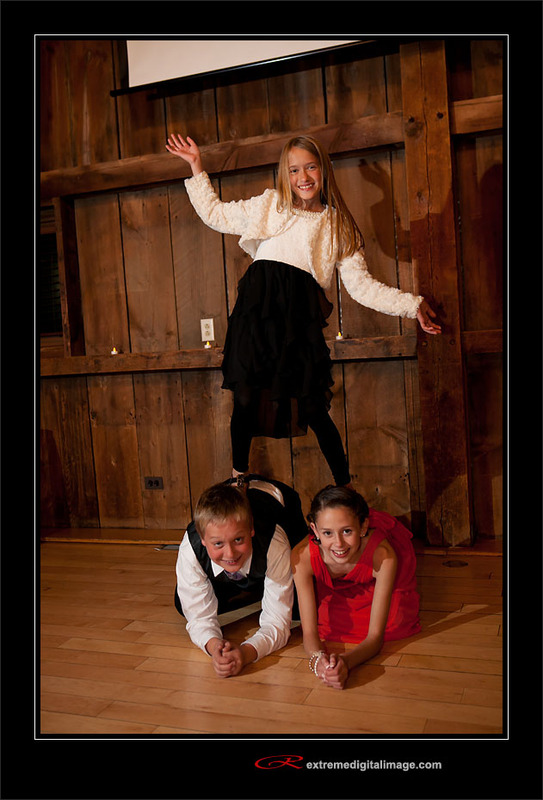 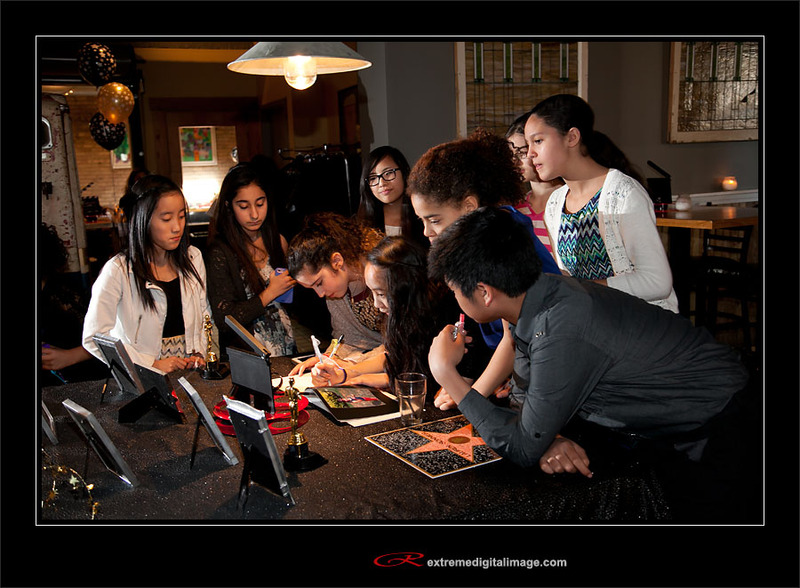 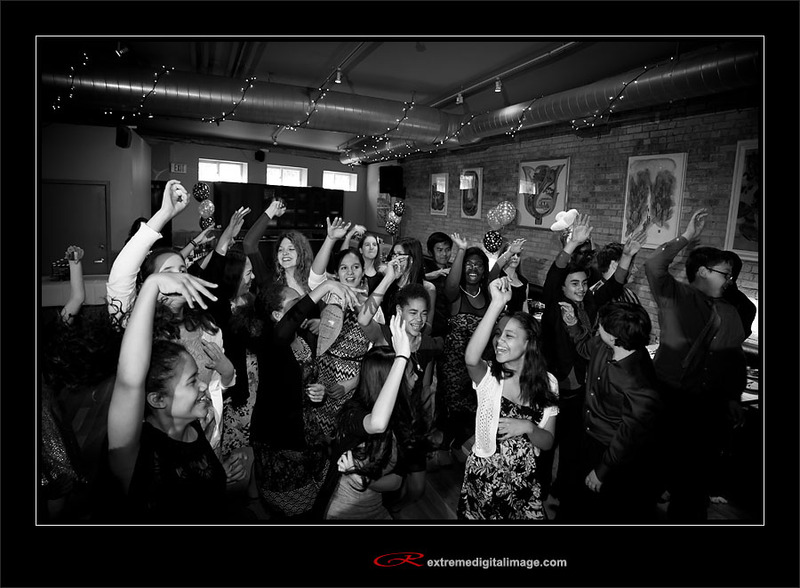 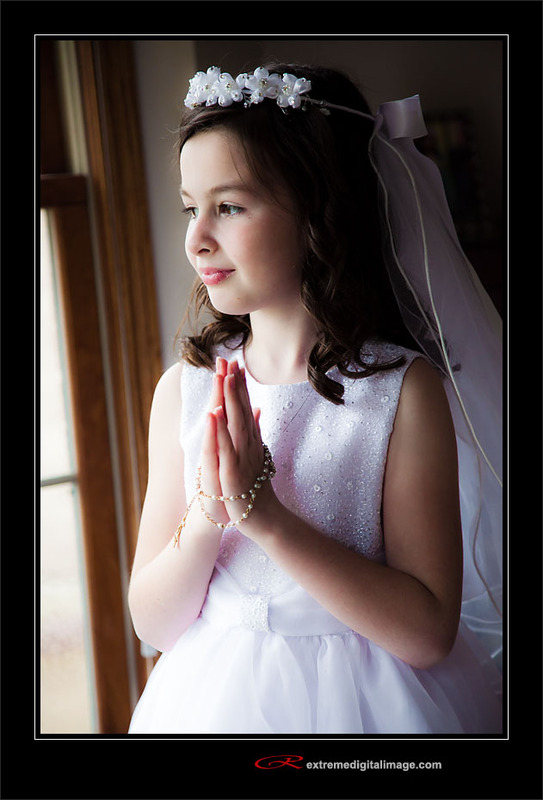 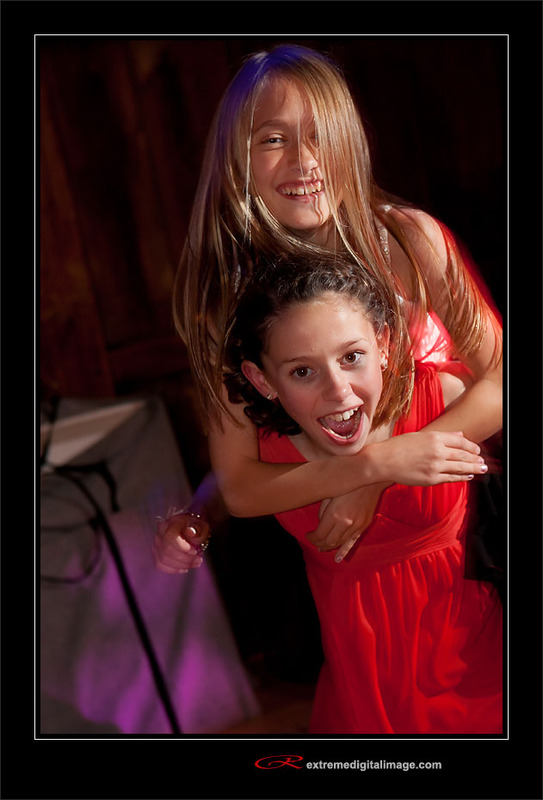 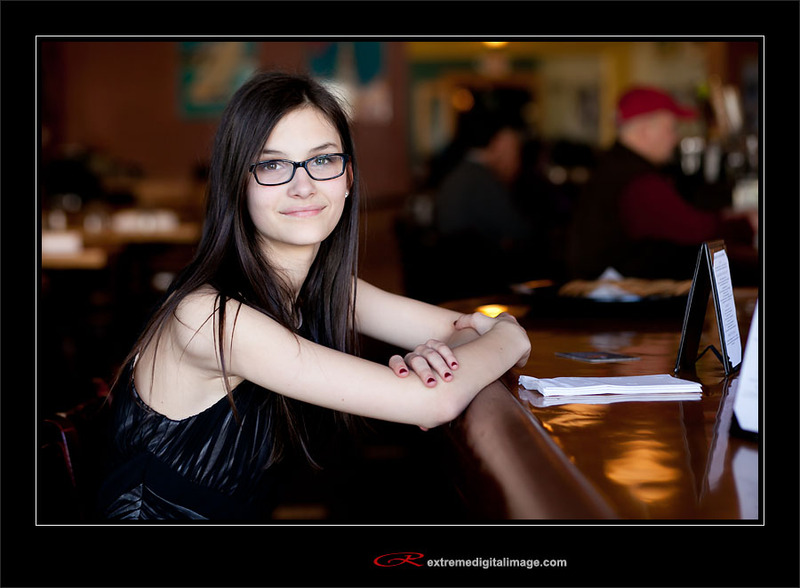 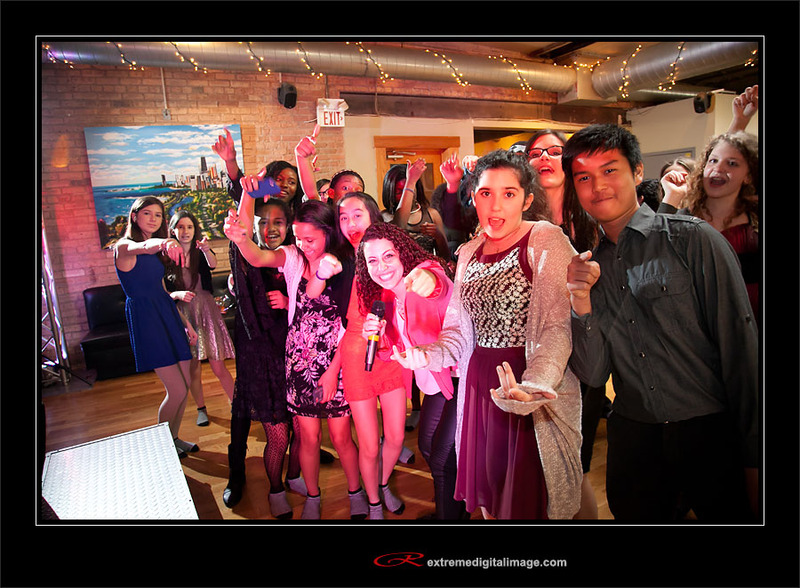 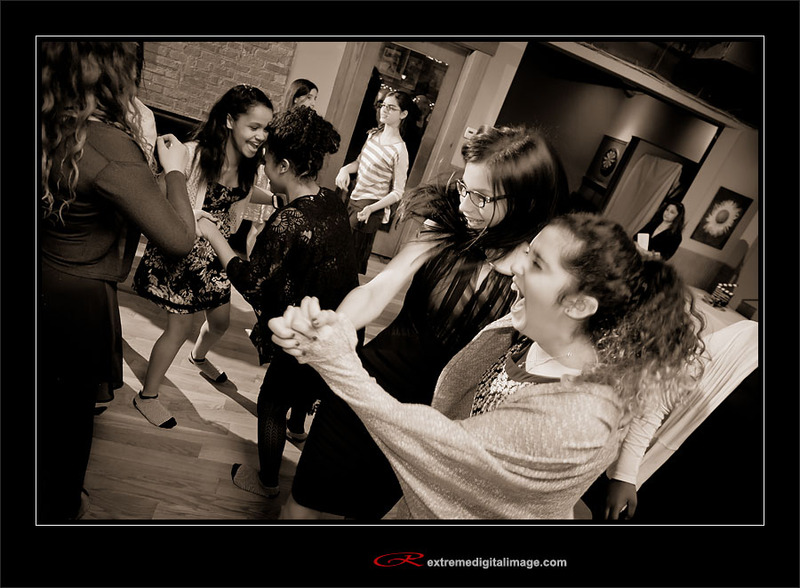 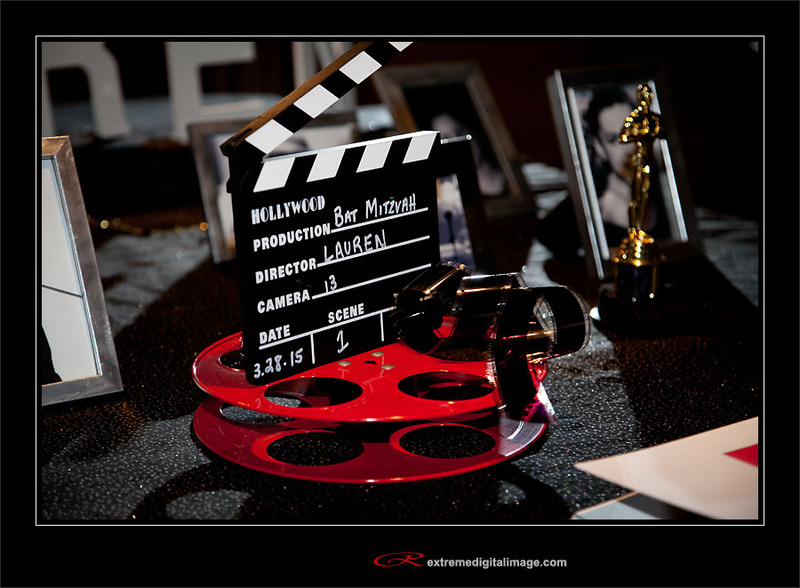 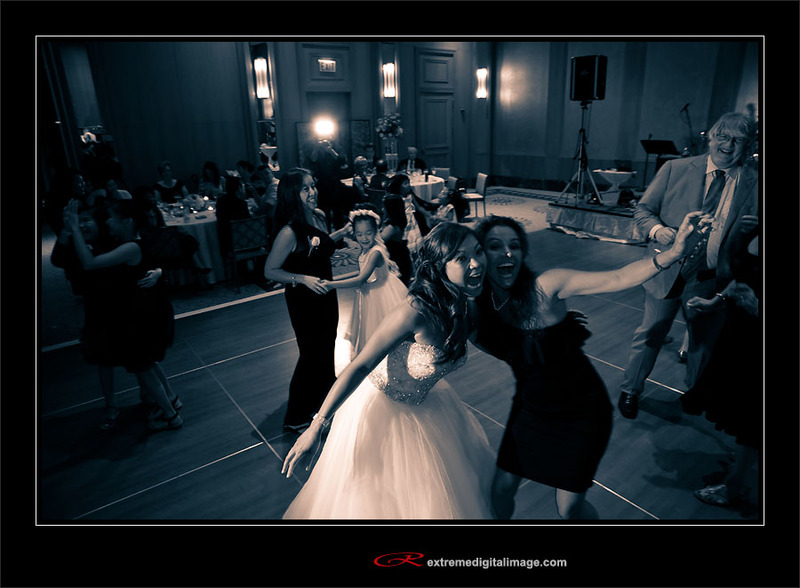 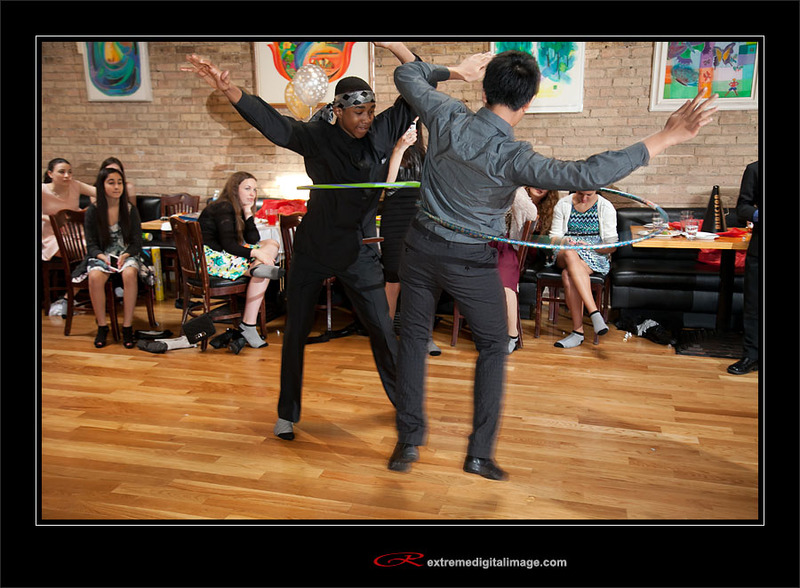 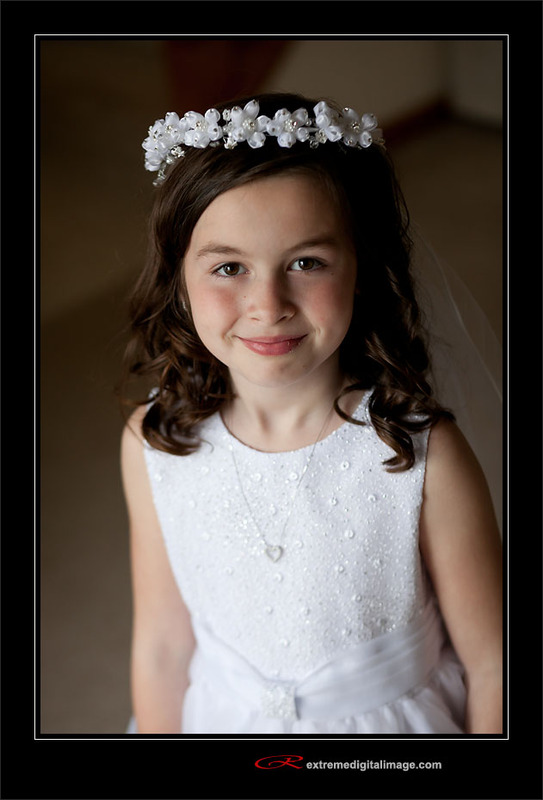 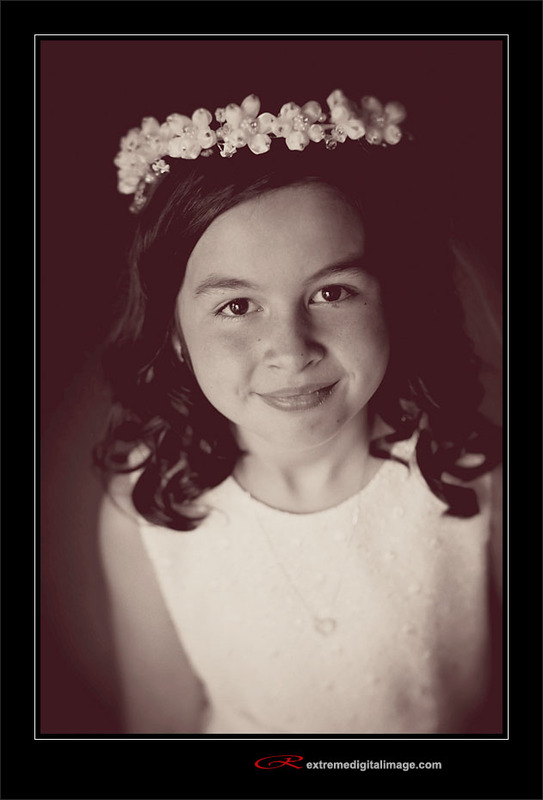 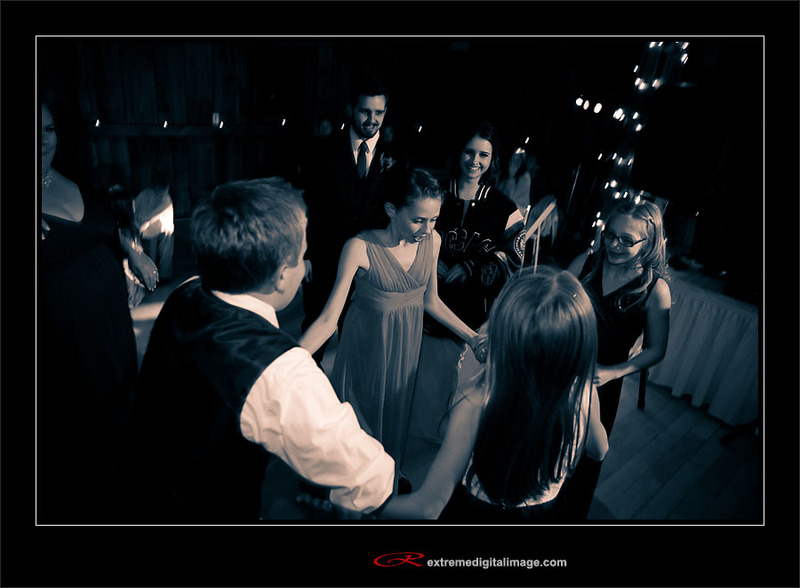 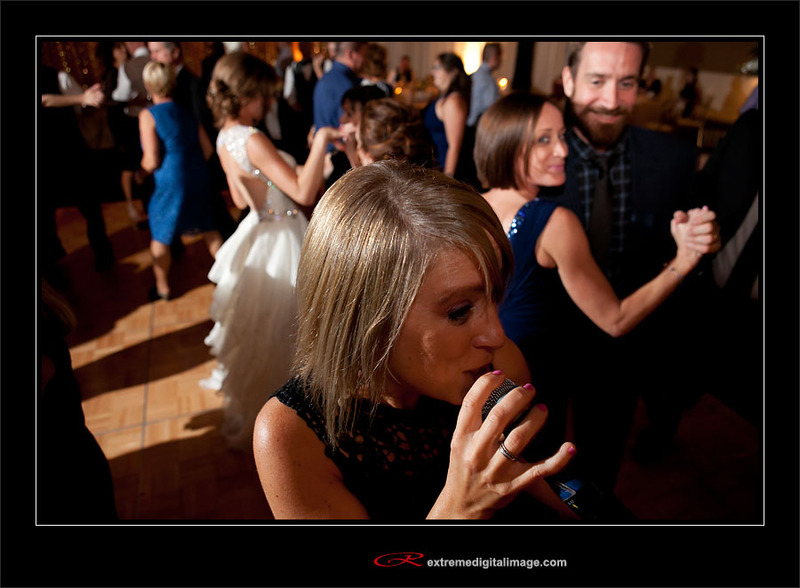 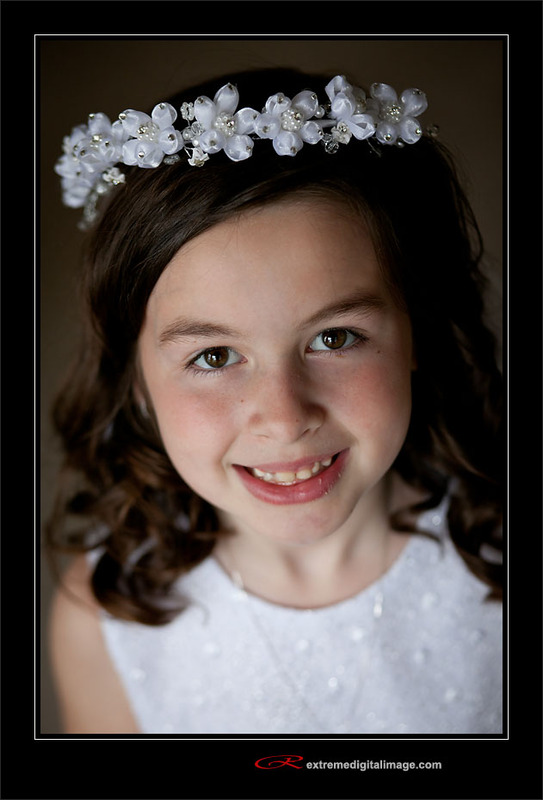 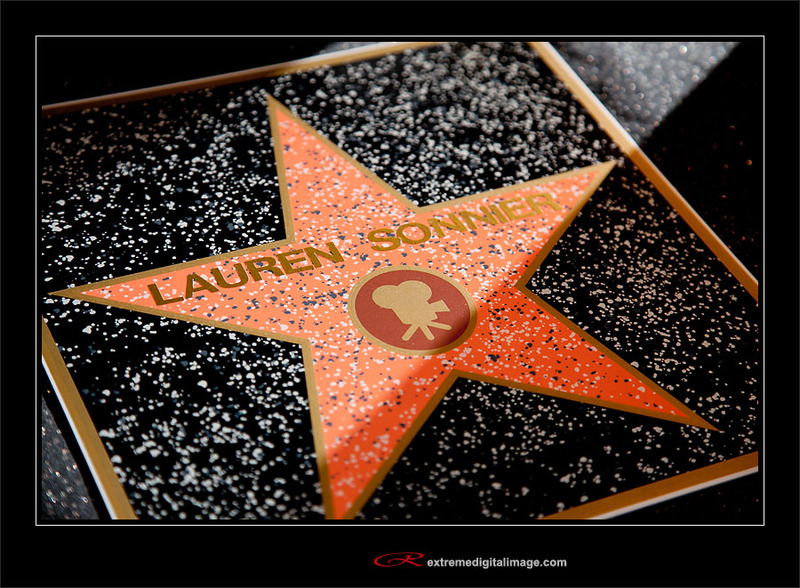 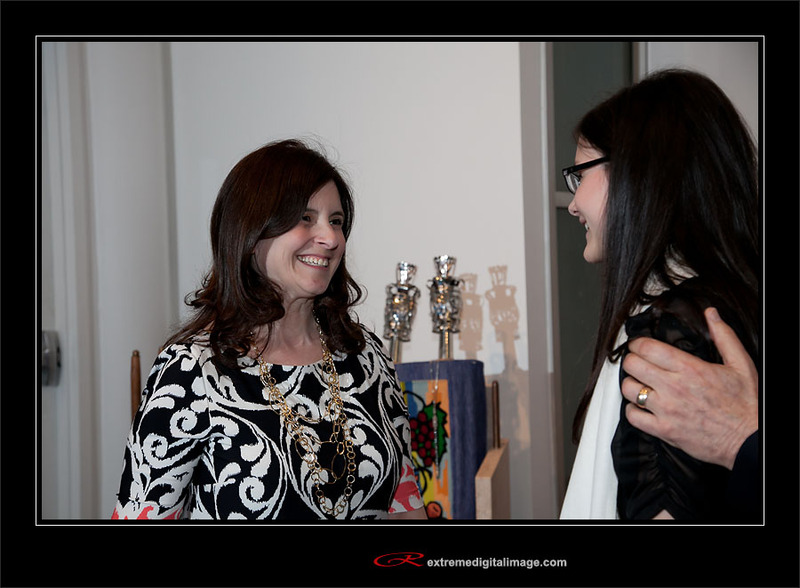 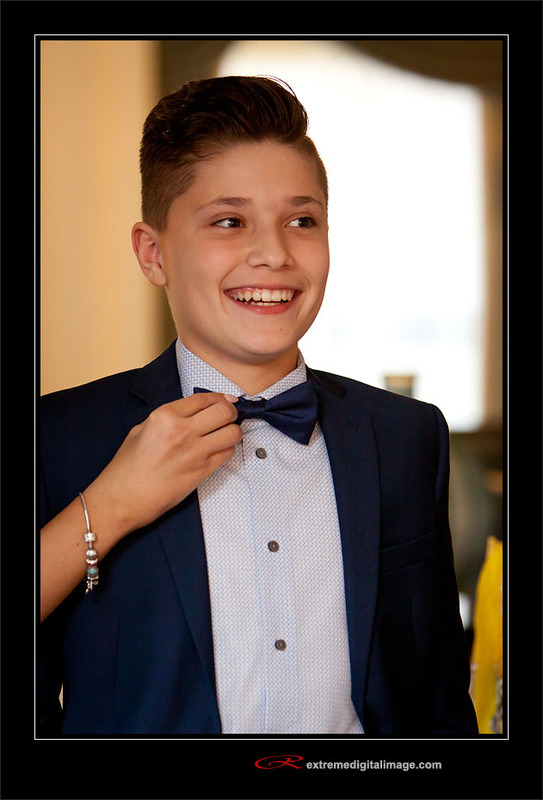 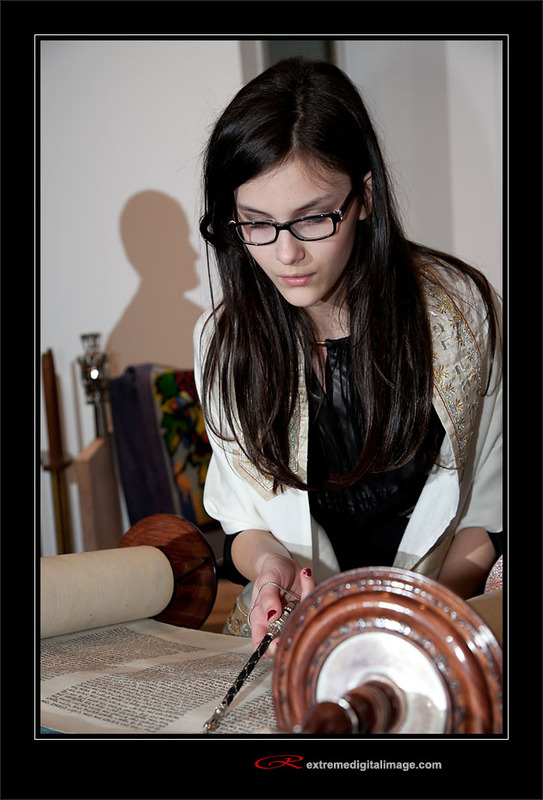 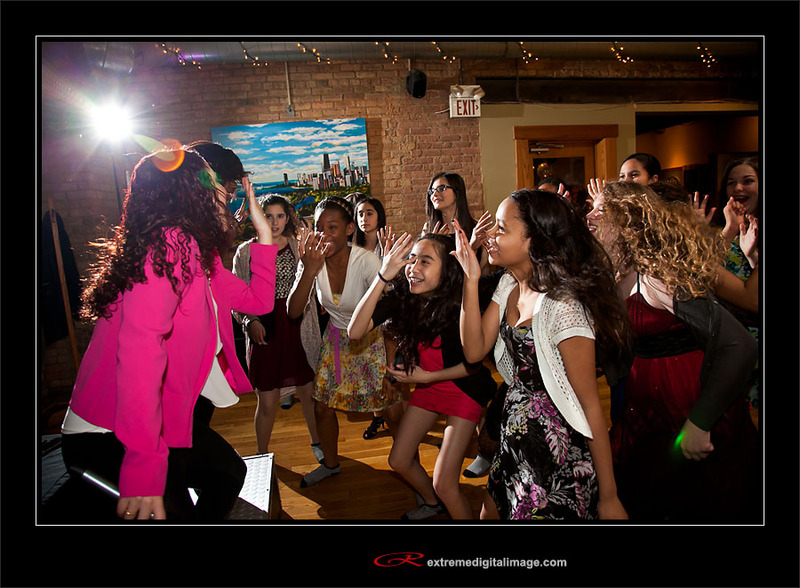 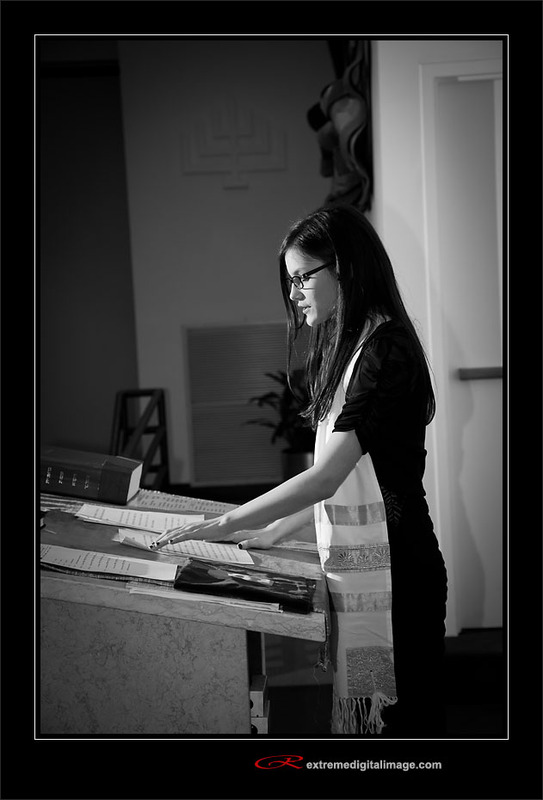 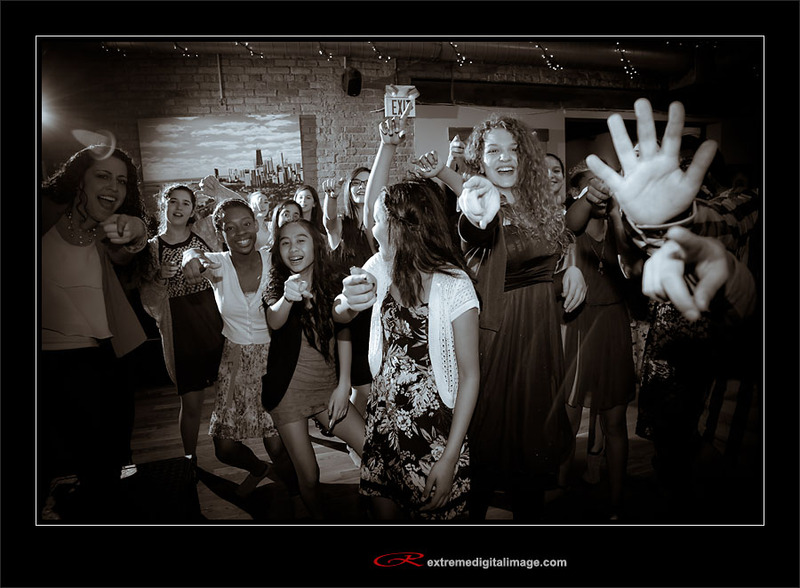 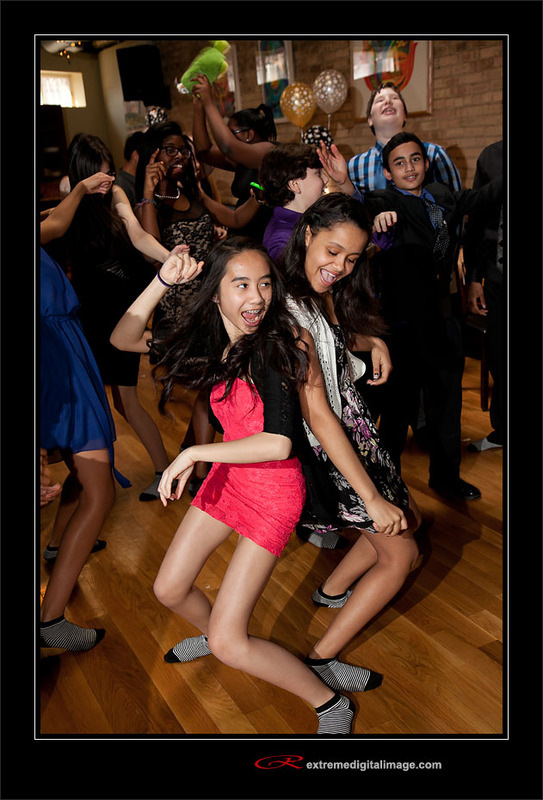 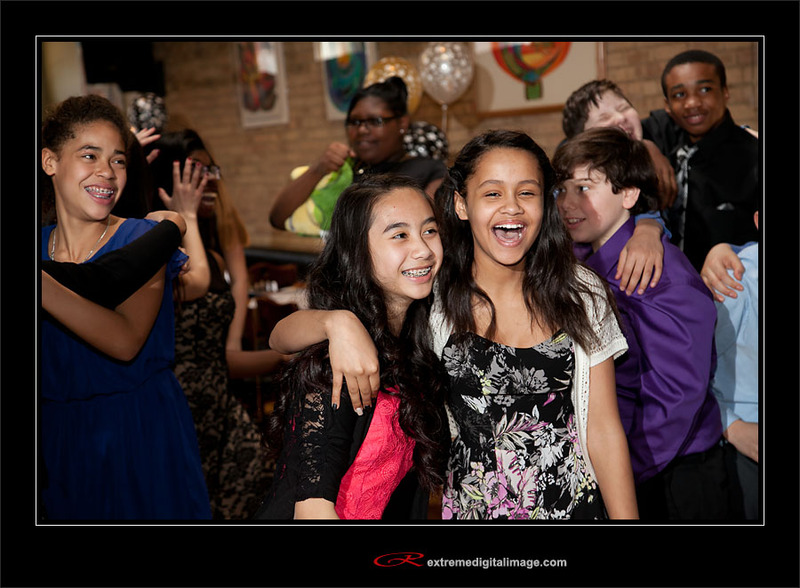 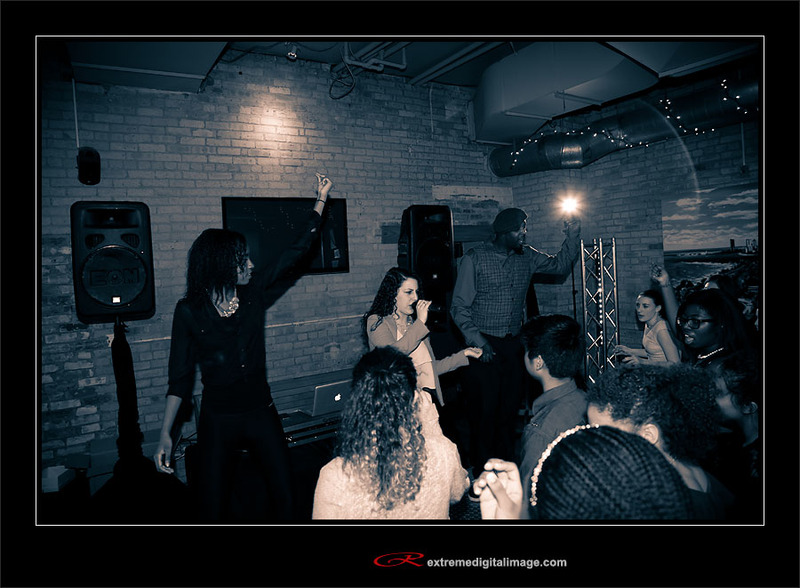 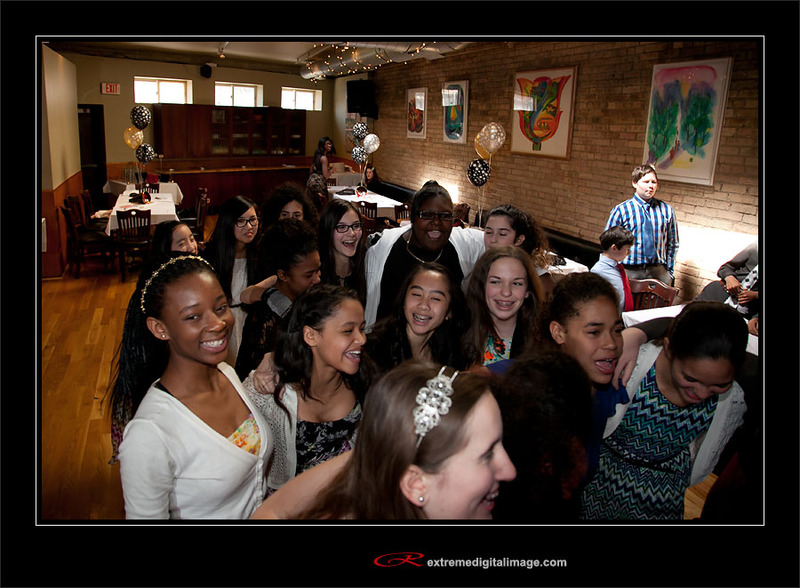 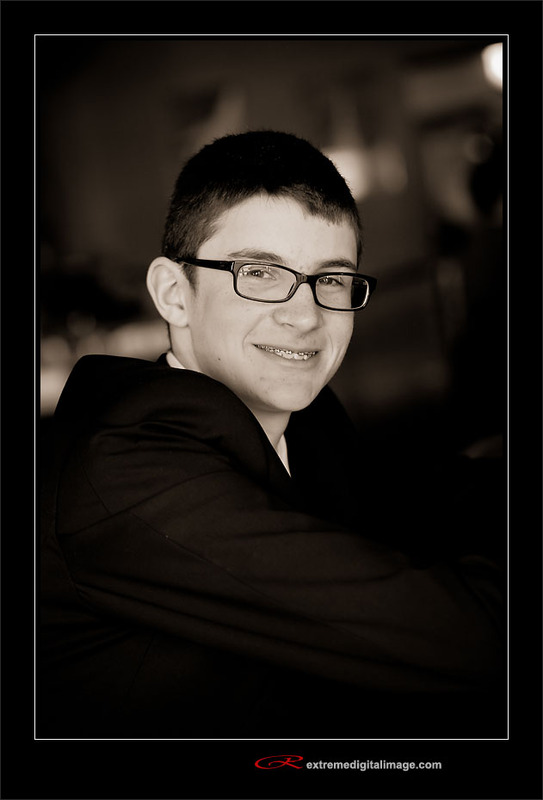 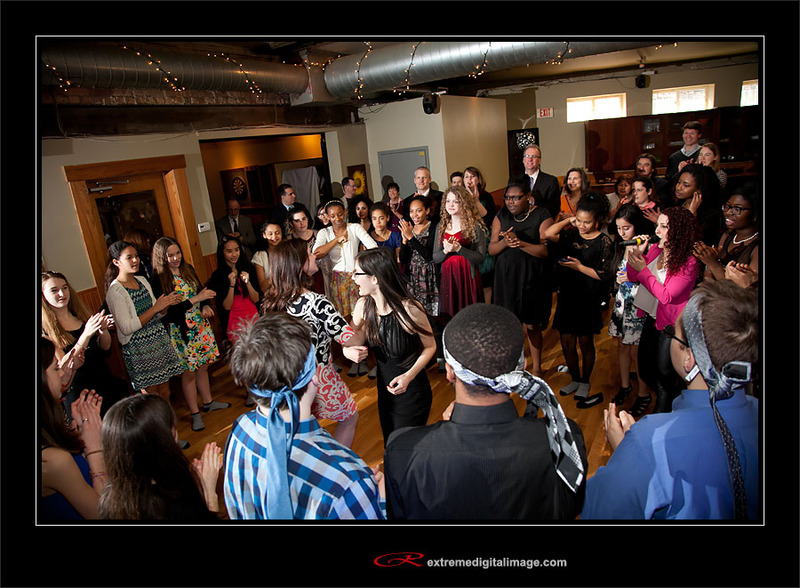 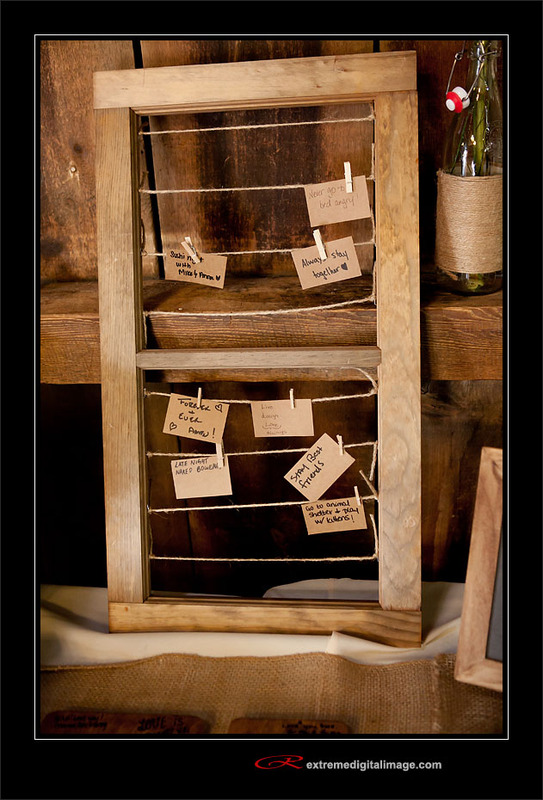 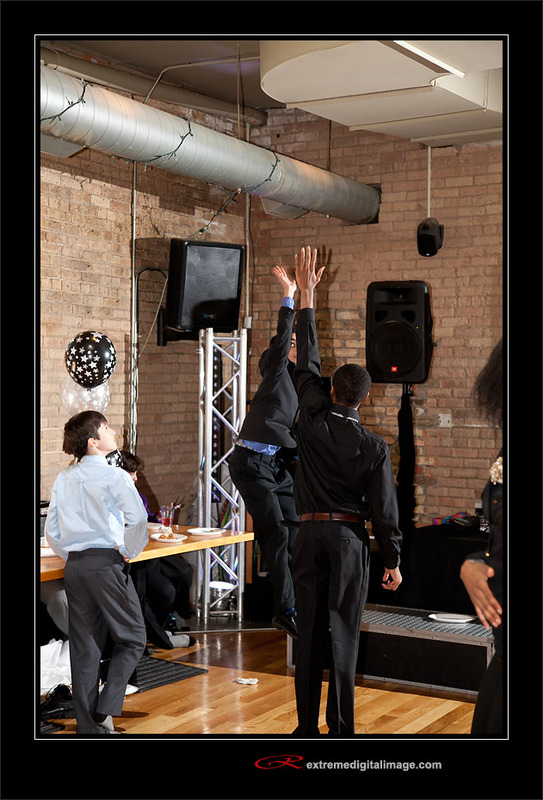 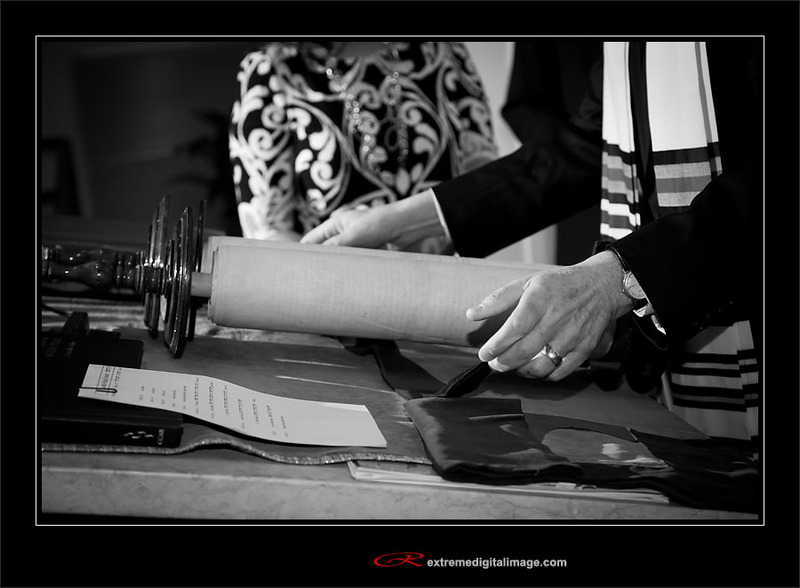 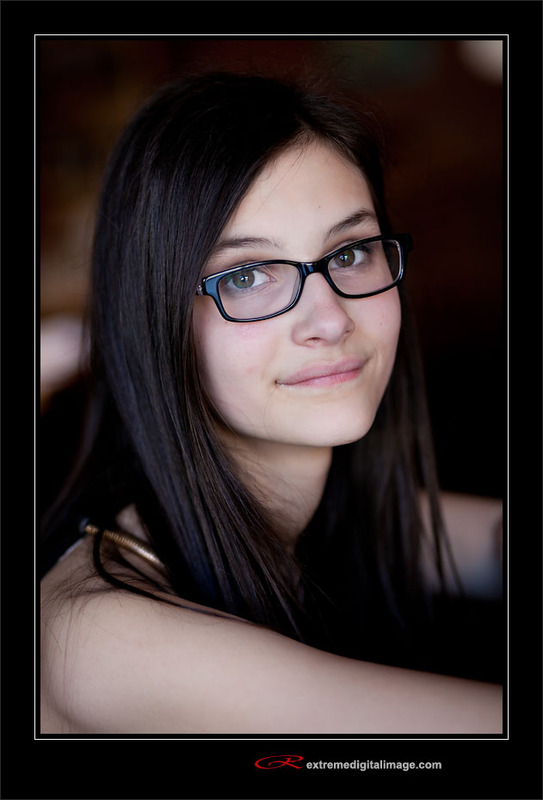 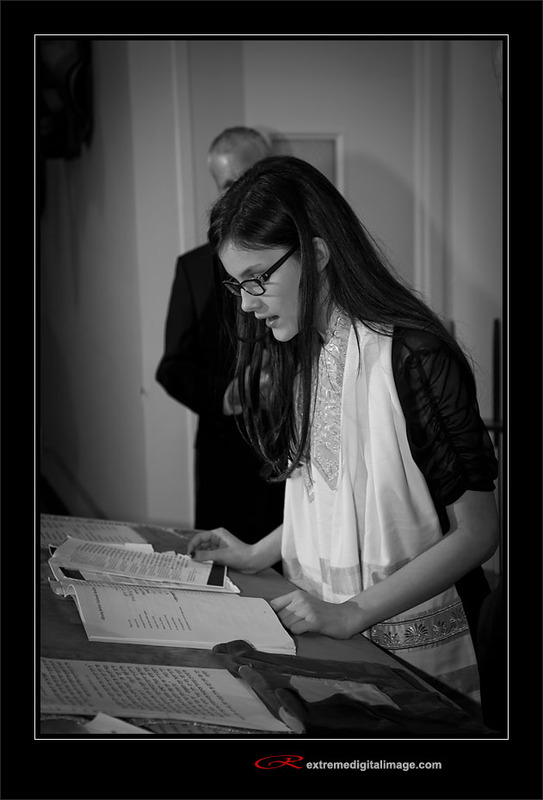 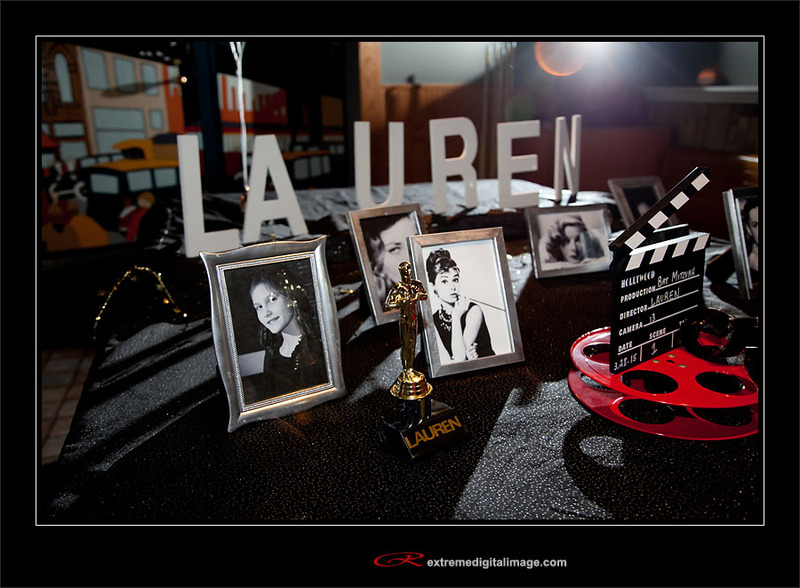 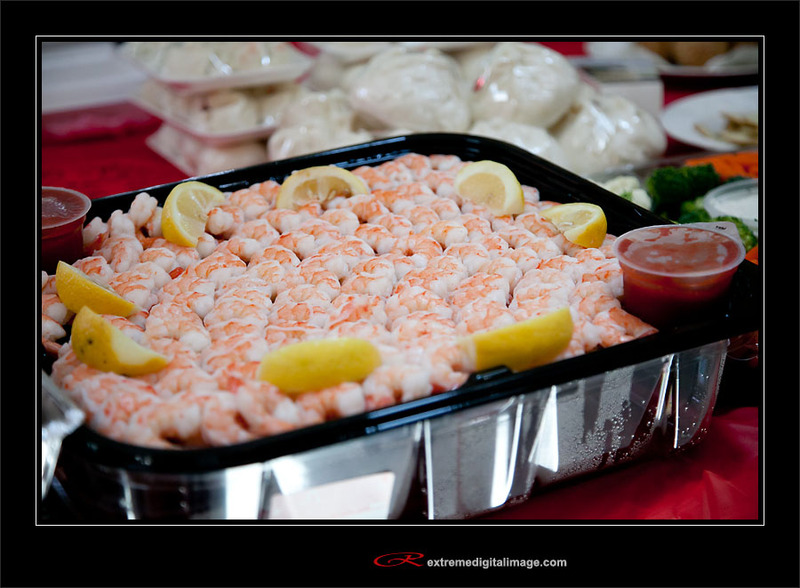 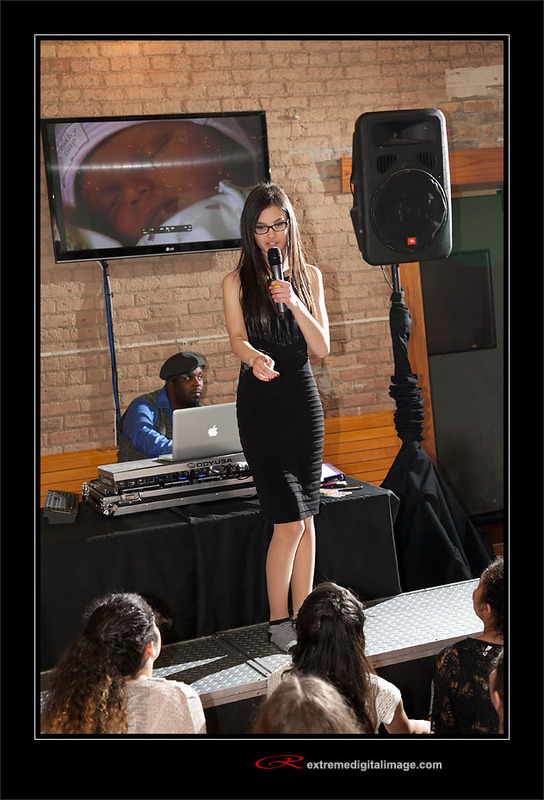 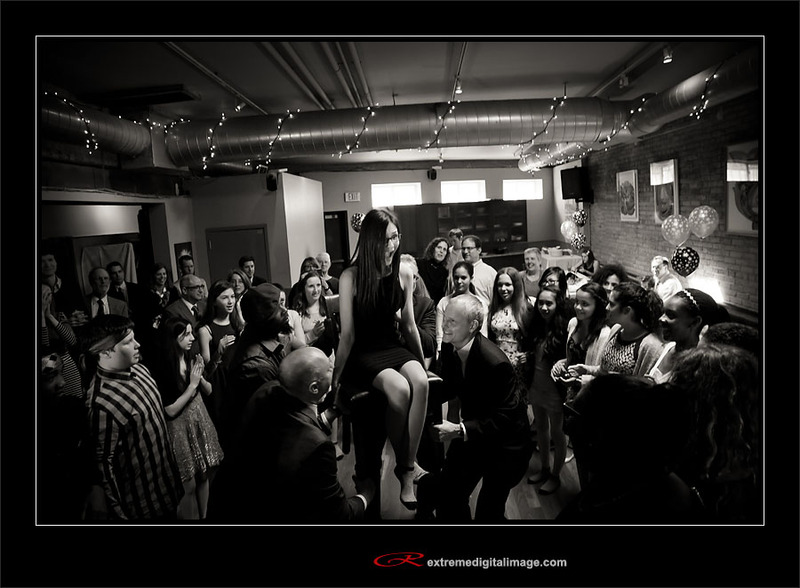 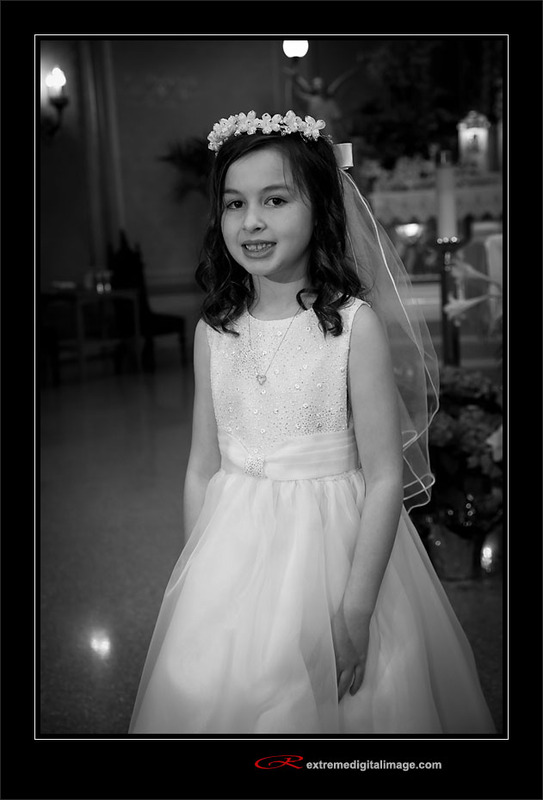 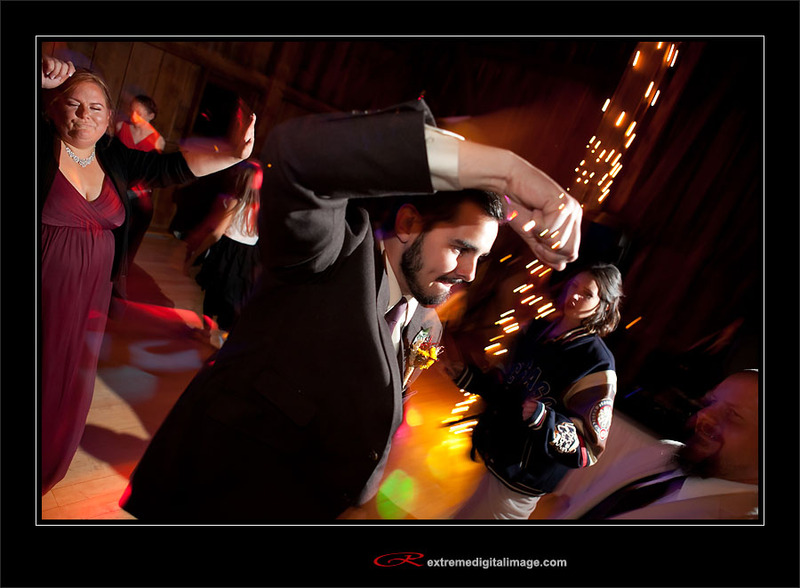 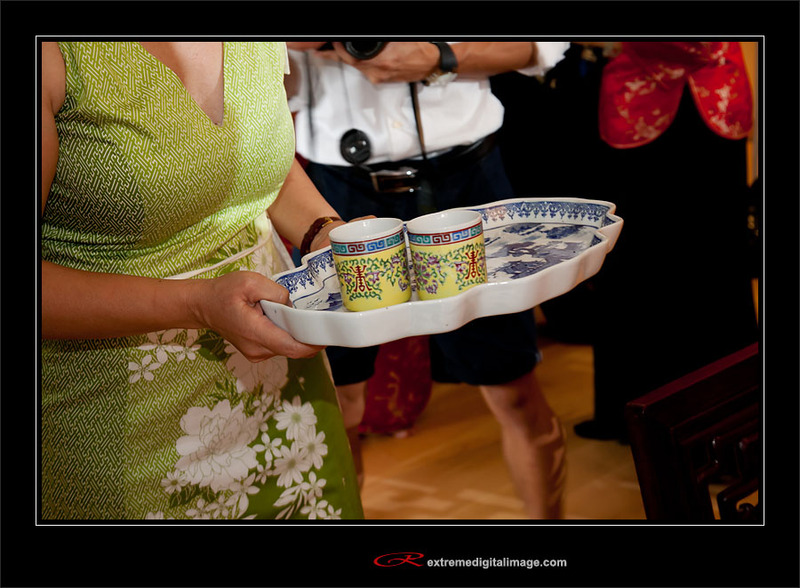 Lauren had her bat mitzvah at the Temble Beth Israel in Skokie with the party at Prairie Moon in Evanston. 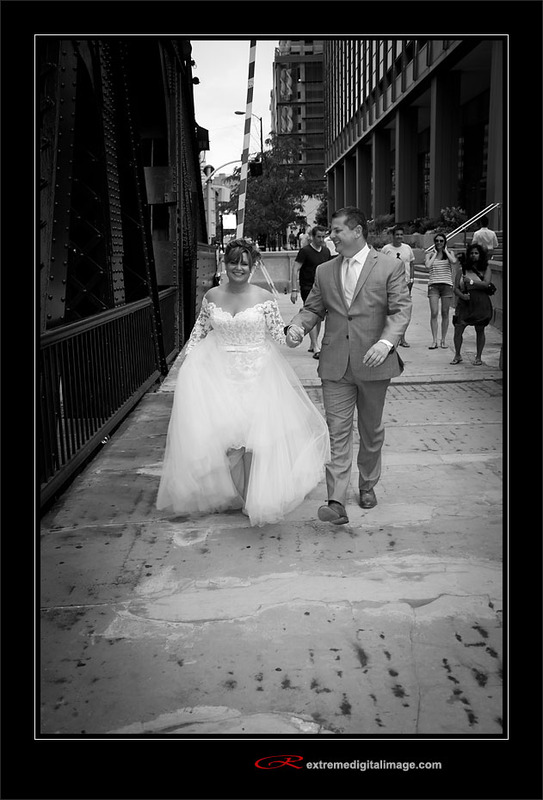 Here are just some of my favorite photographs from the day.